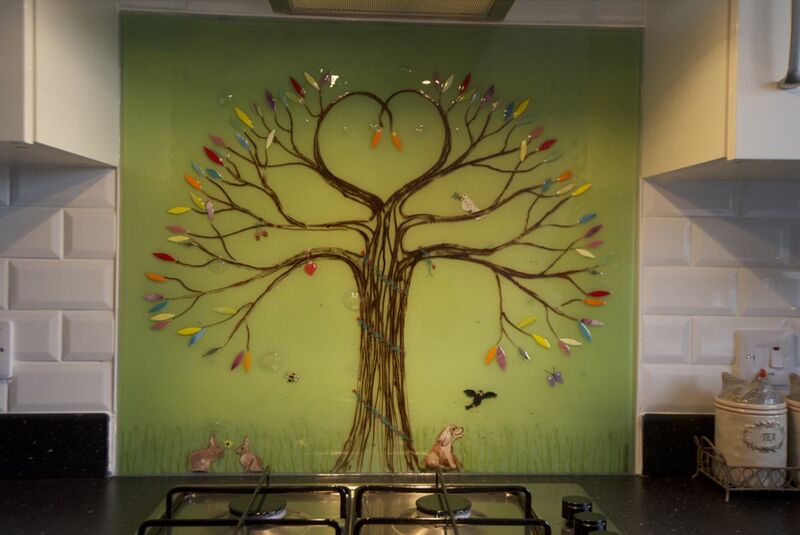 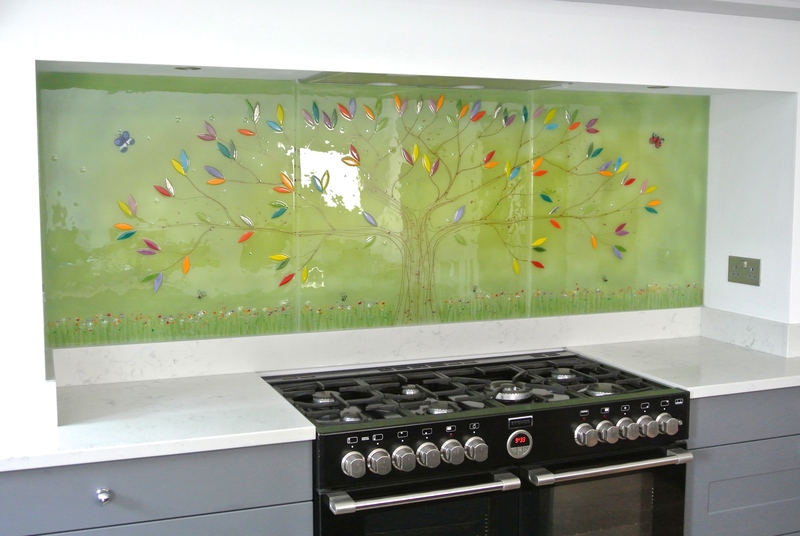 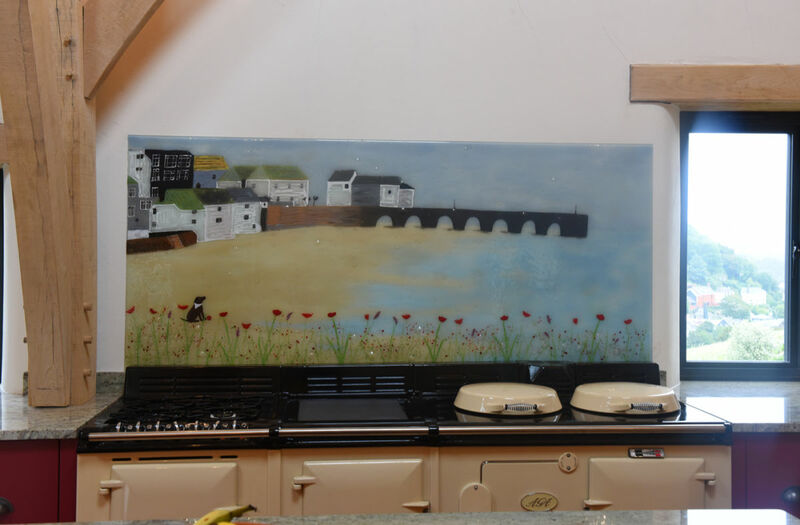 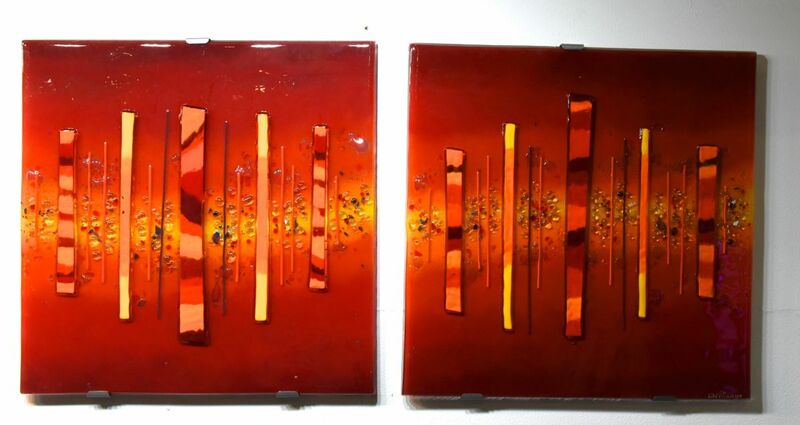 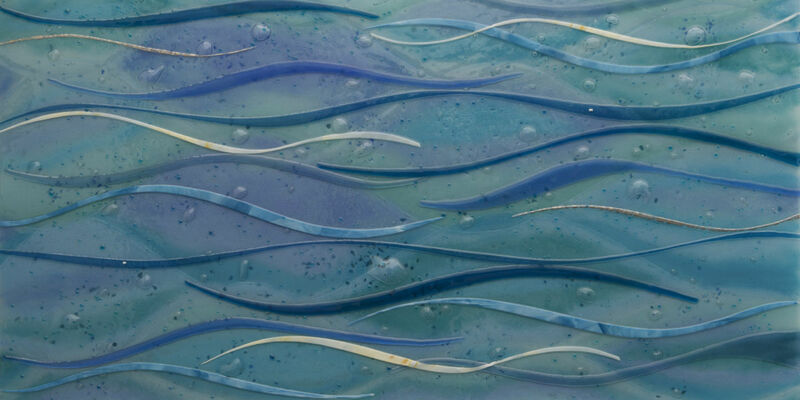 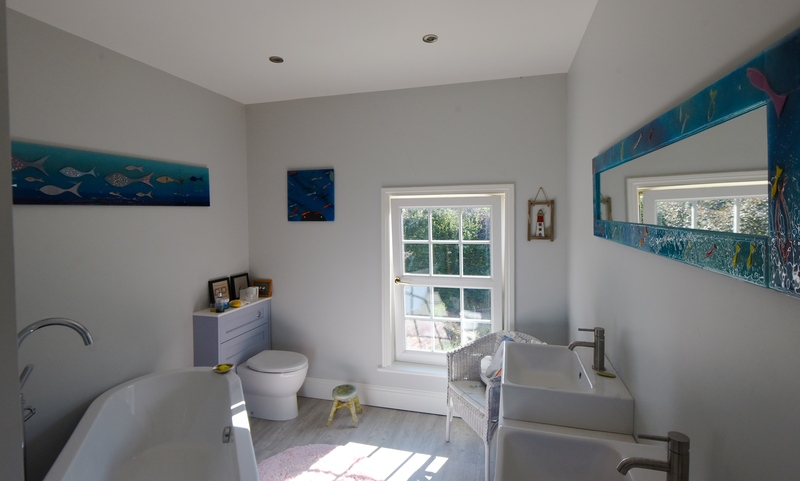 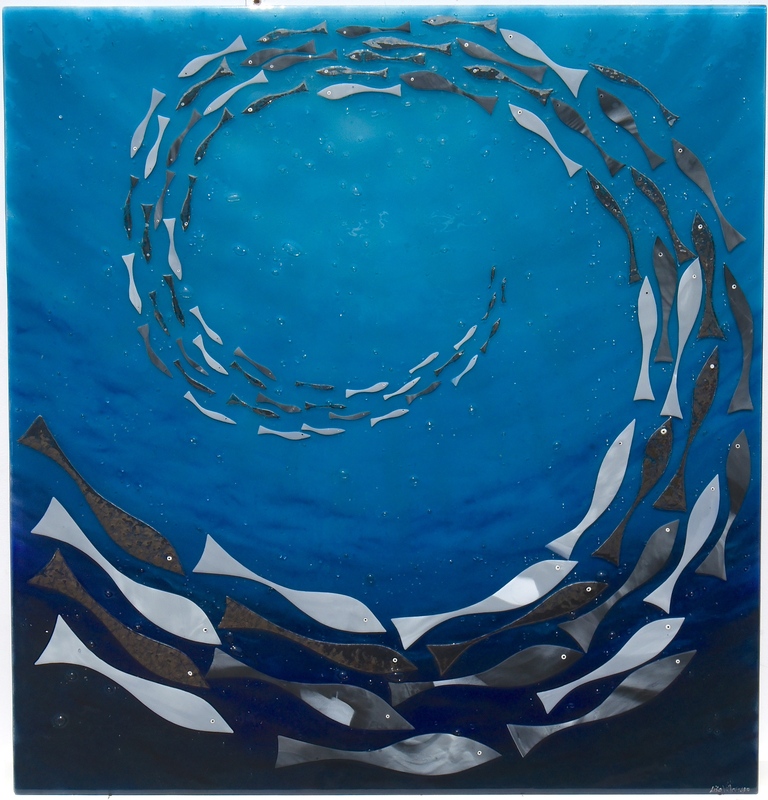 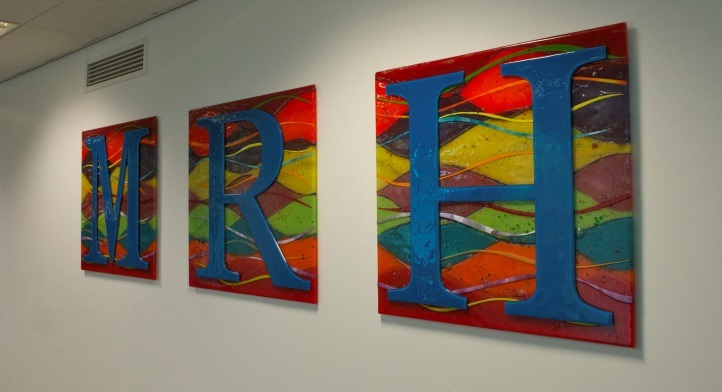 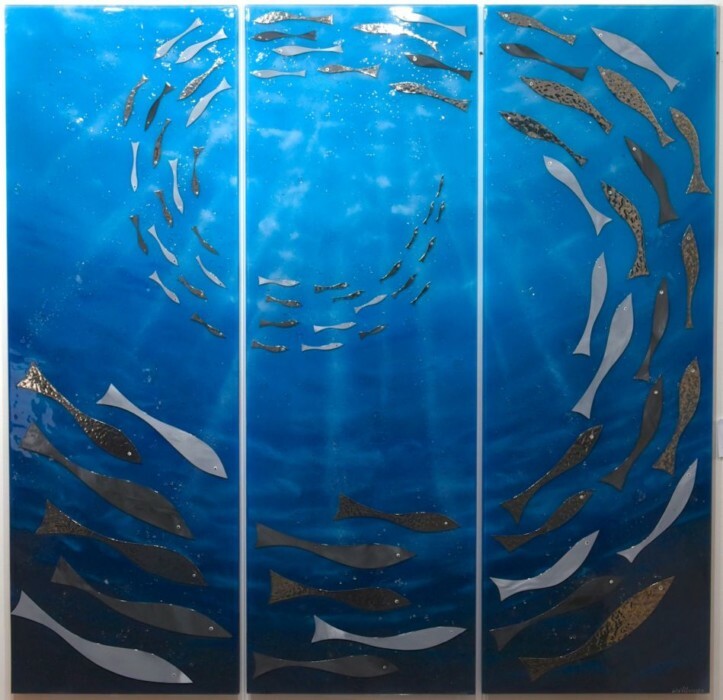 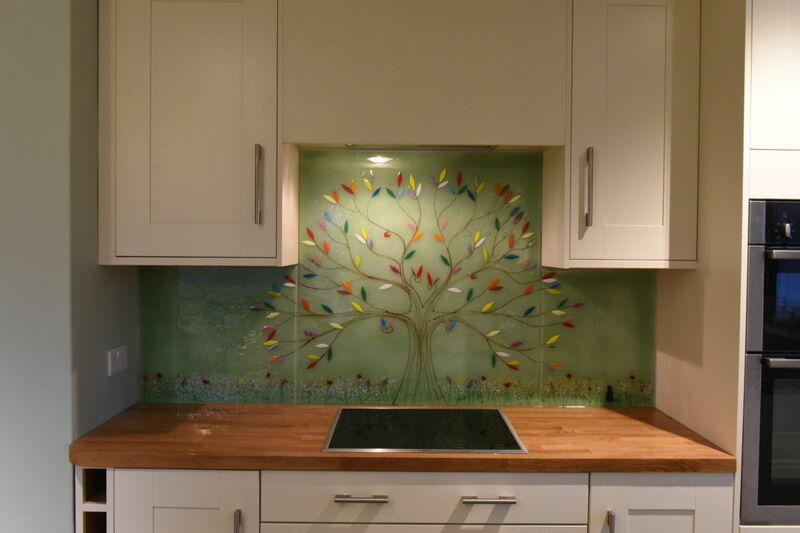 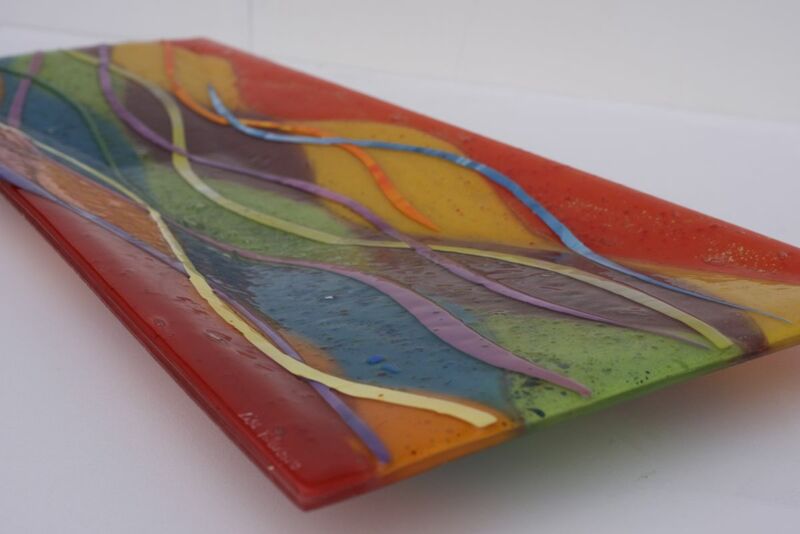 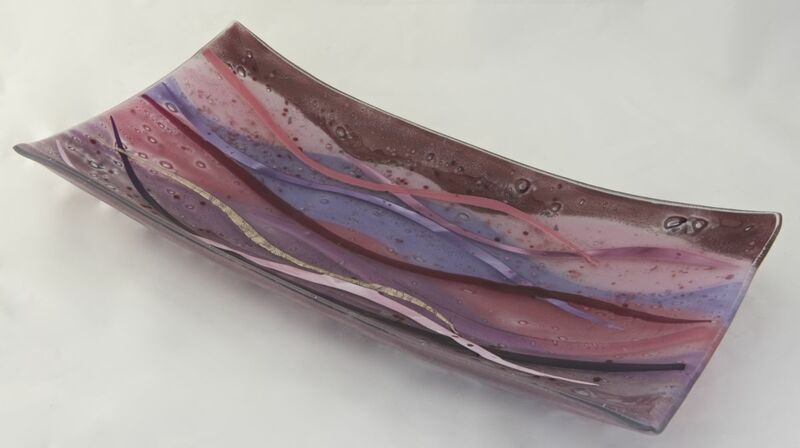 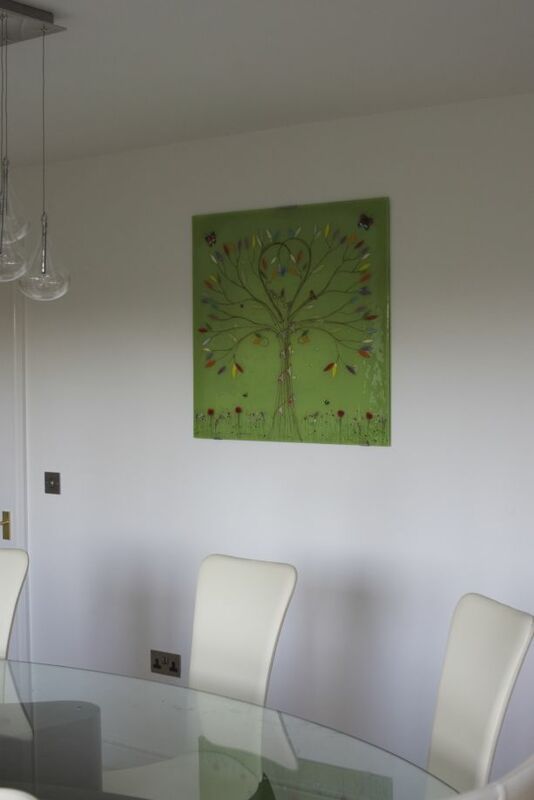 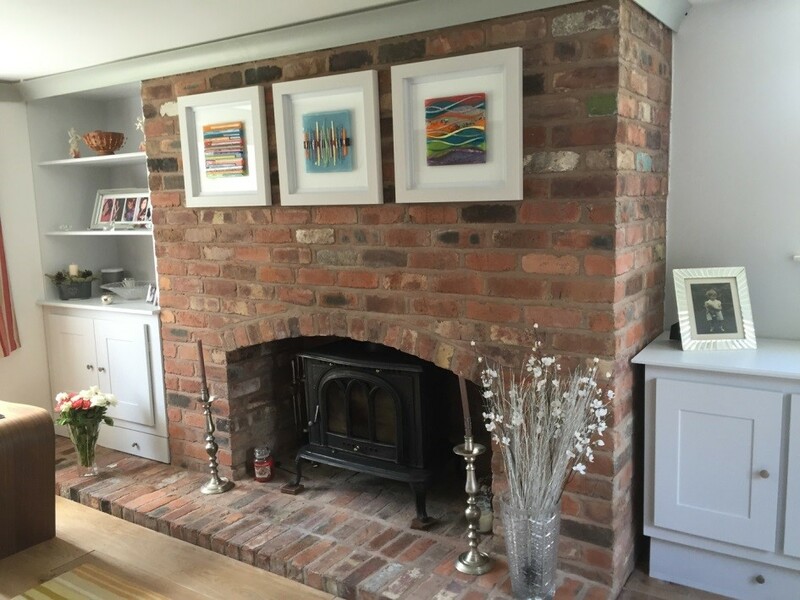 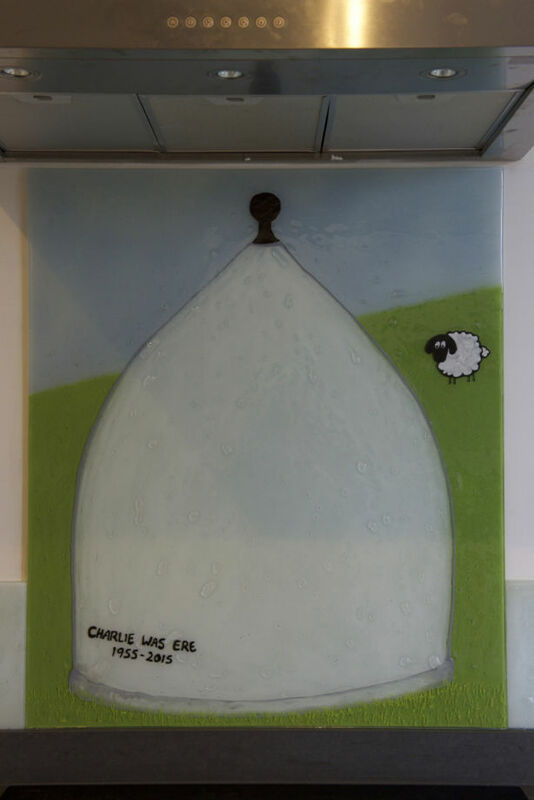 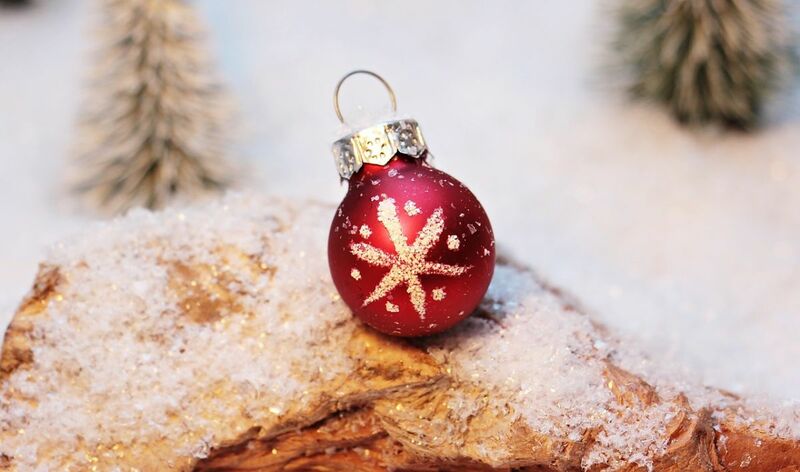 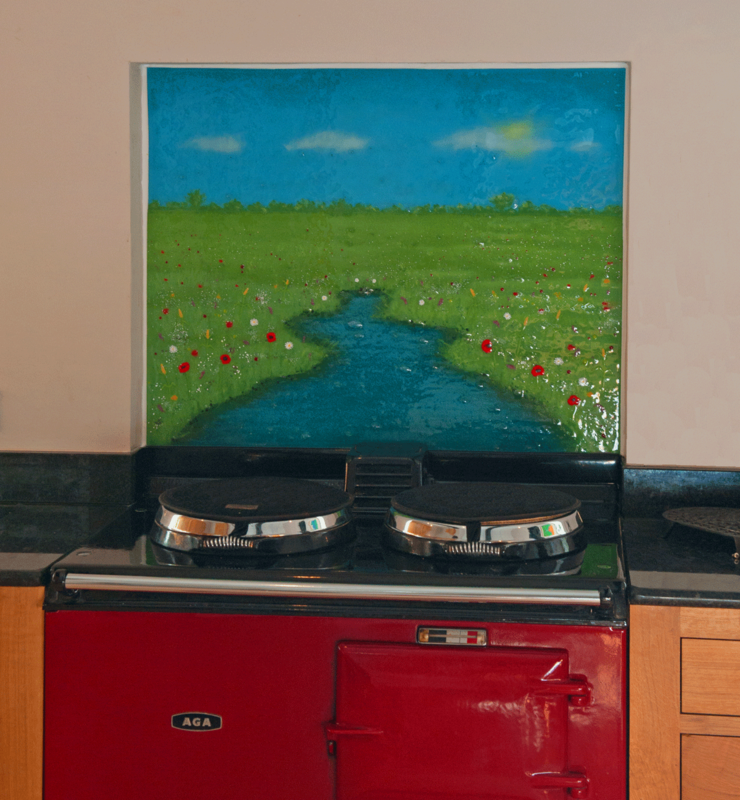 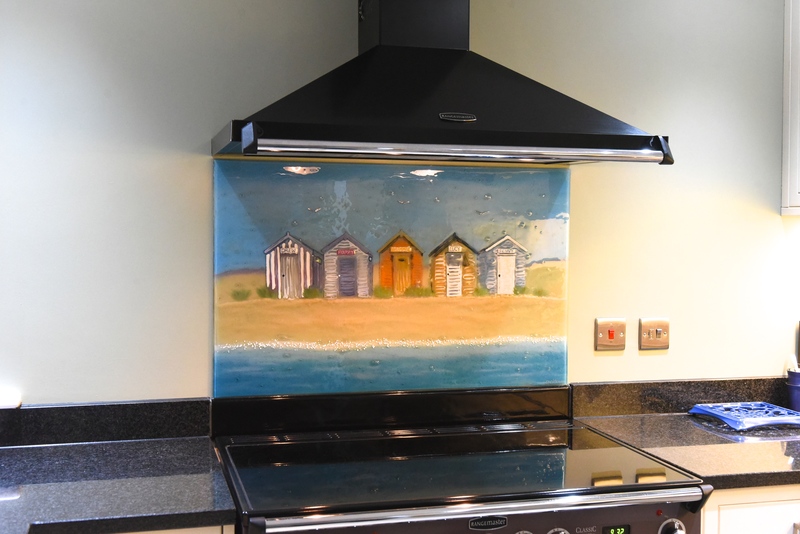 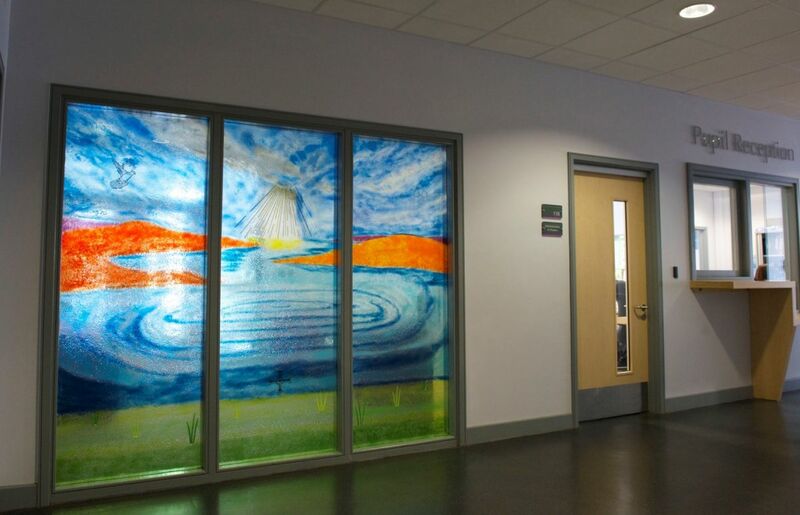 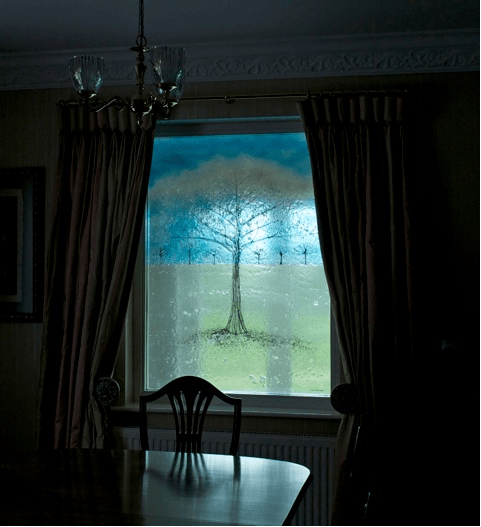 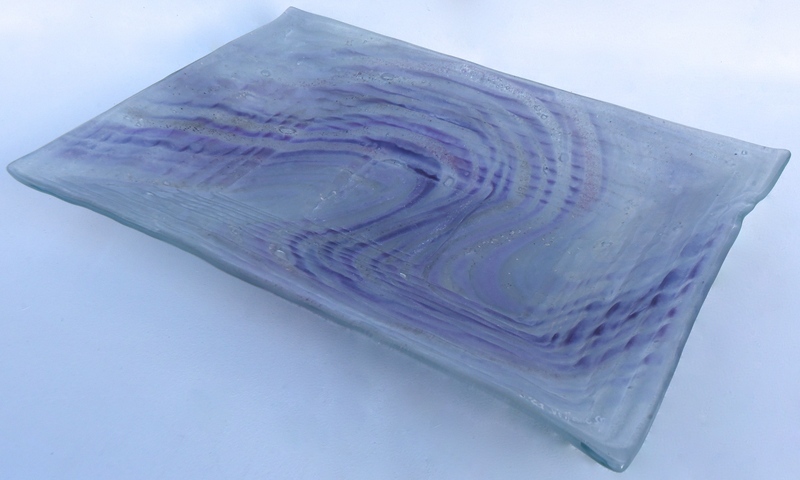 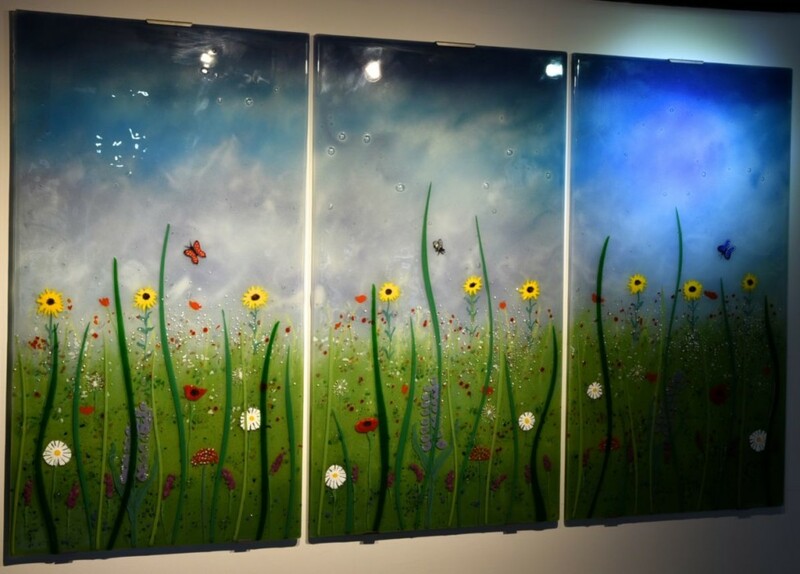 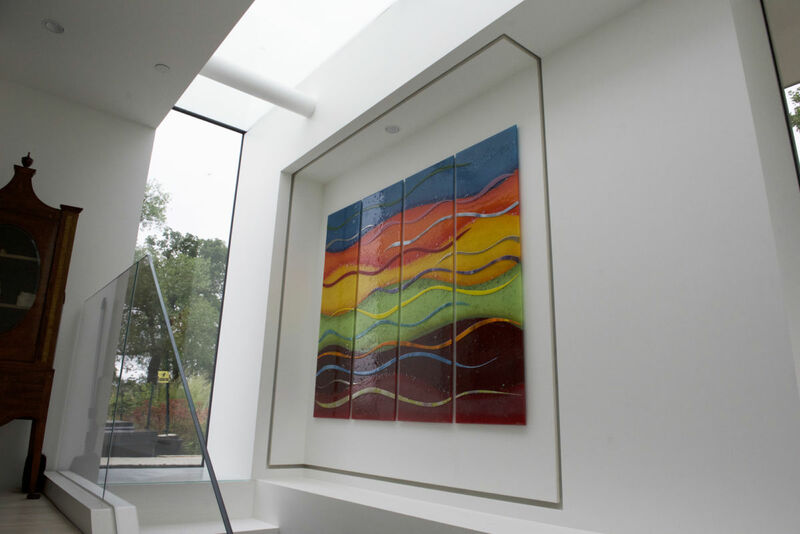 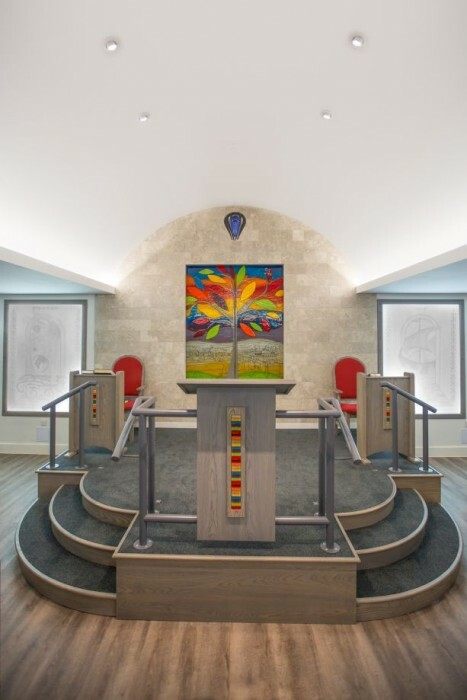 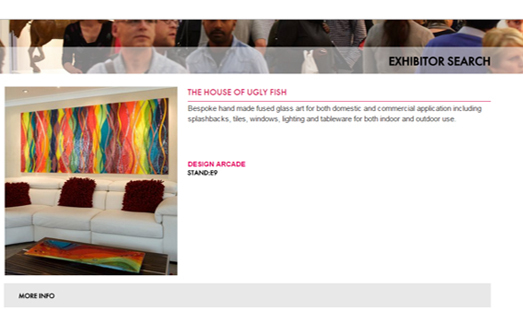 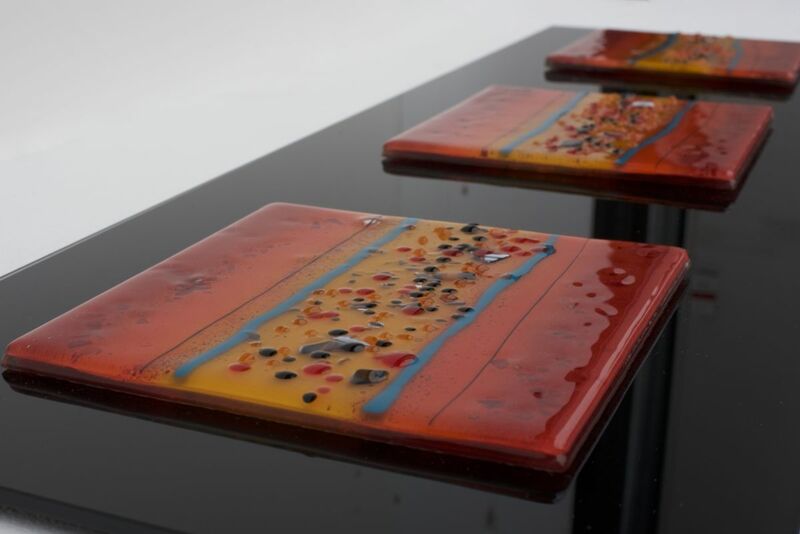 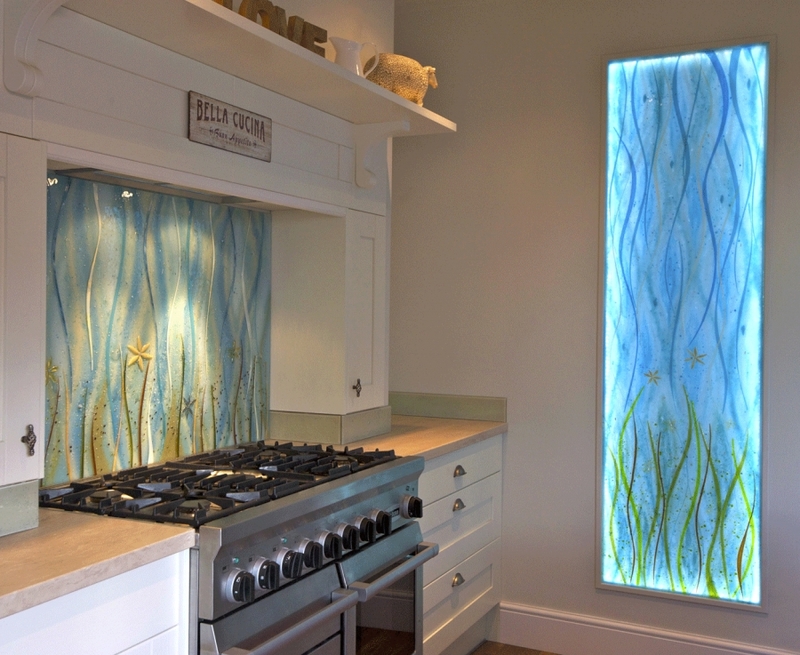 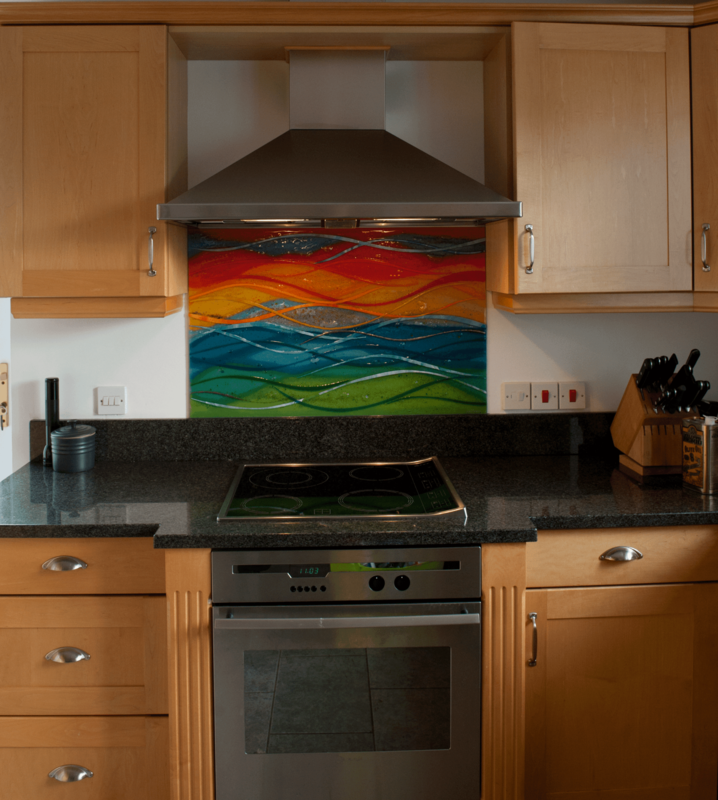 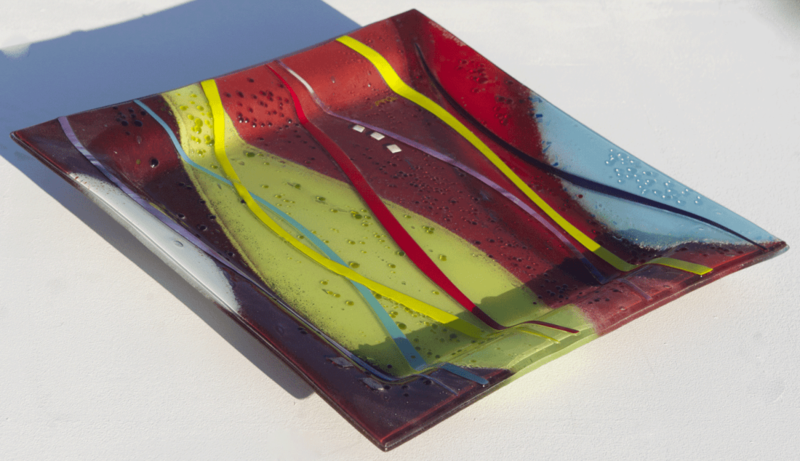 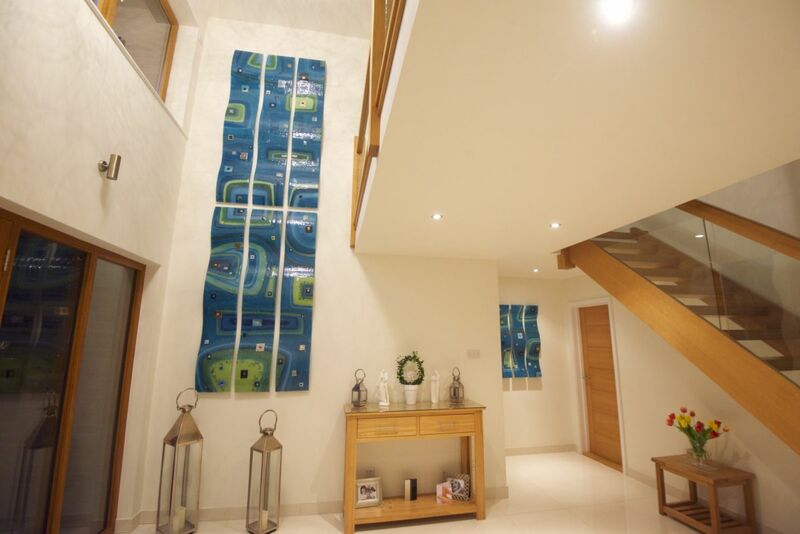 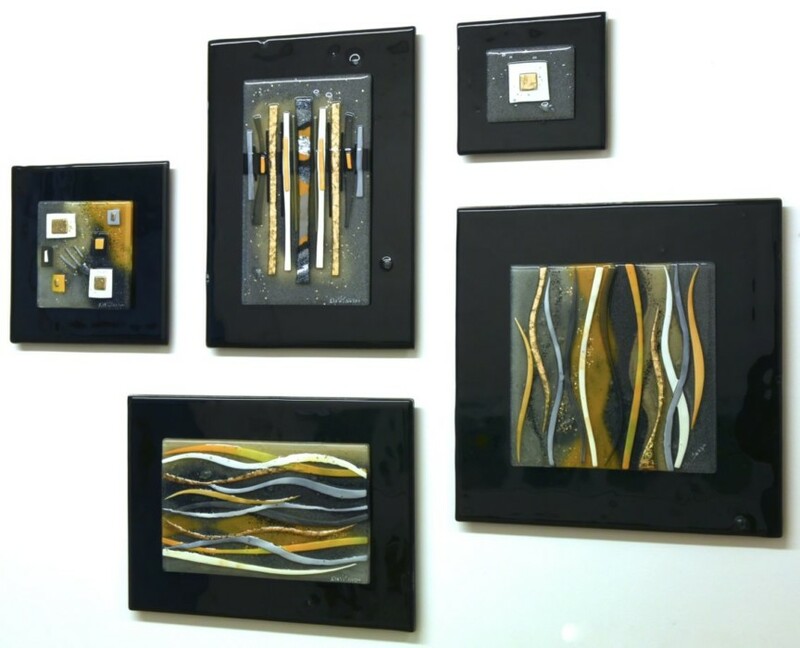 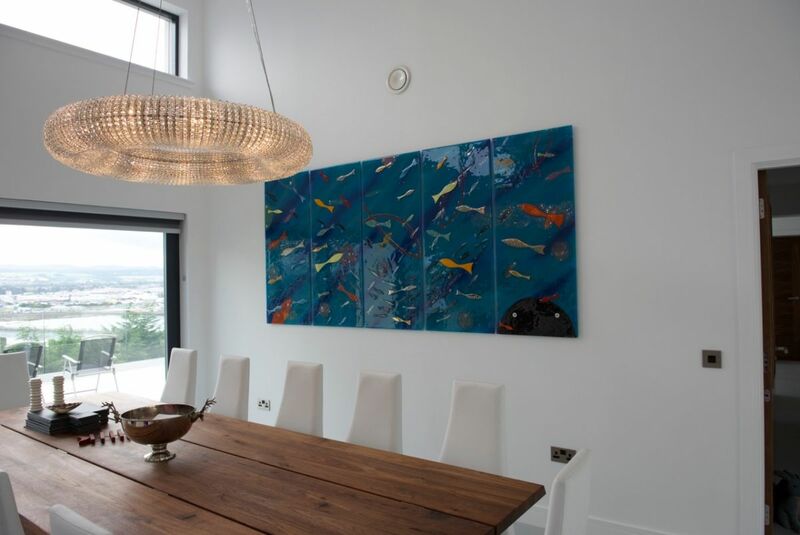 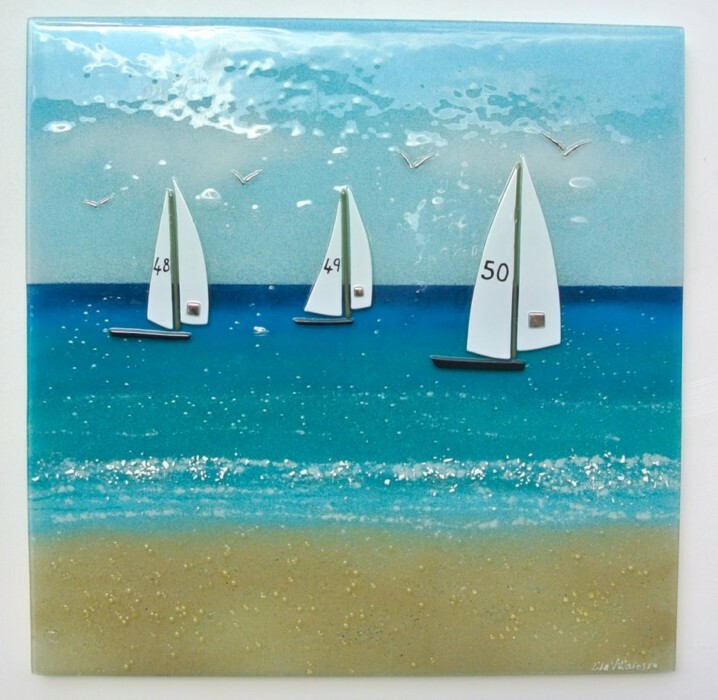 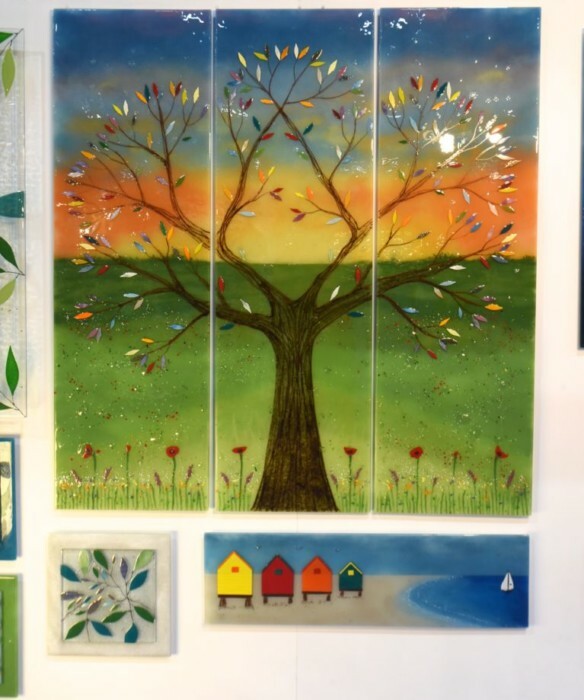 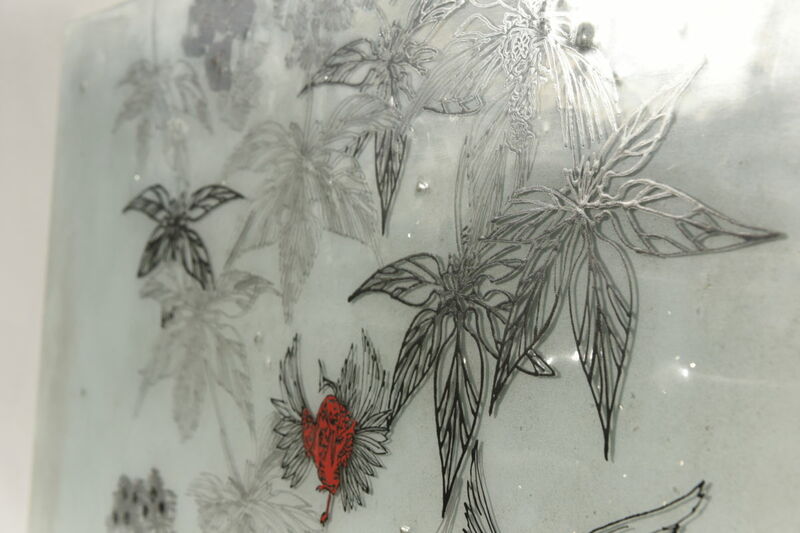 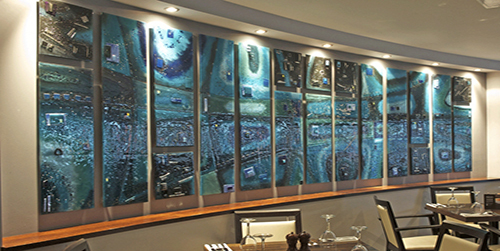 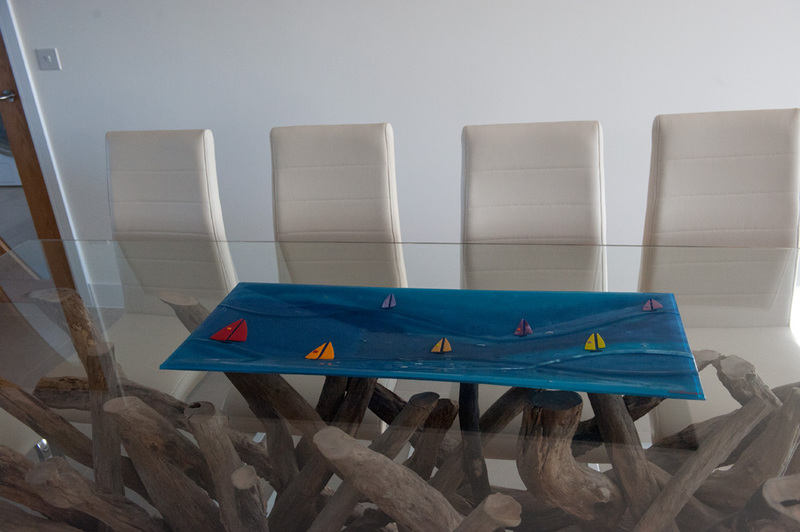 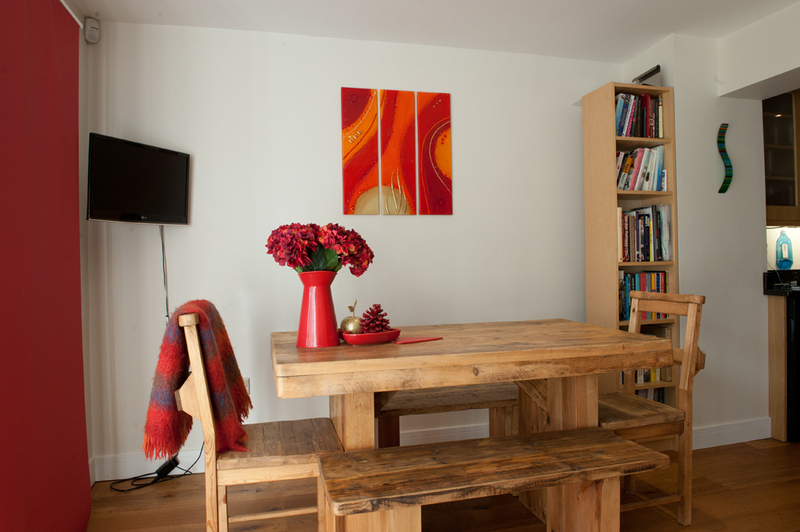 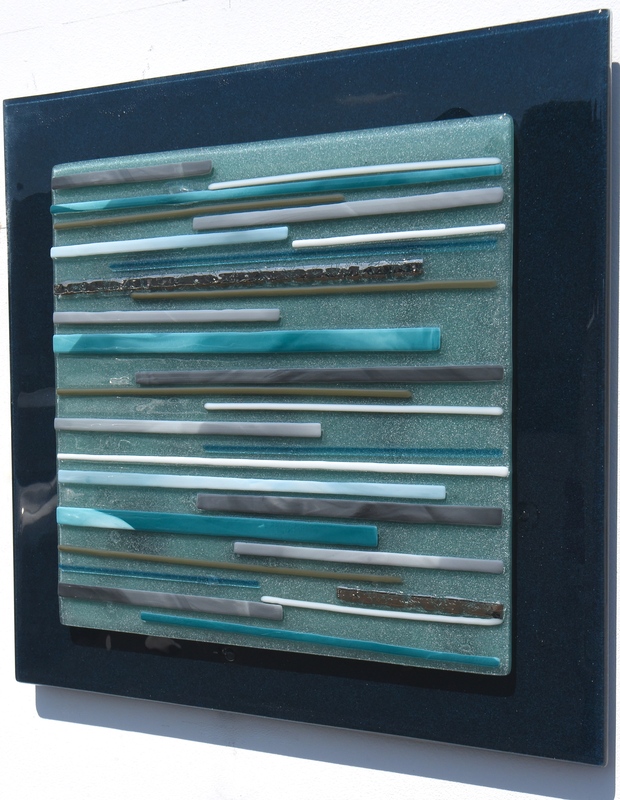 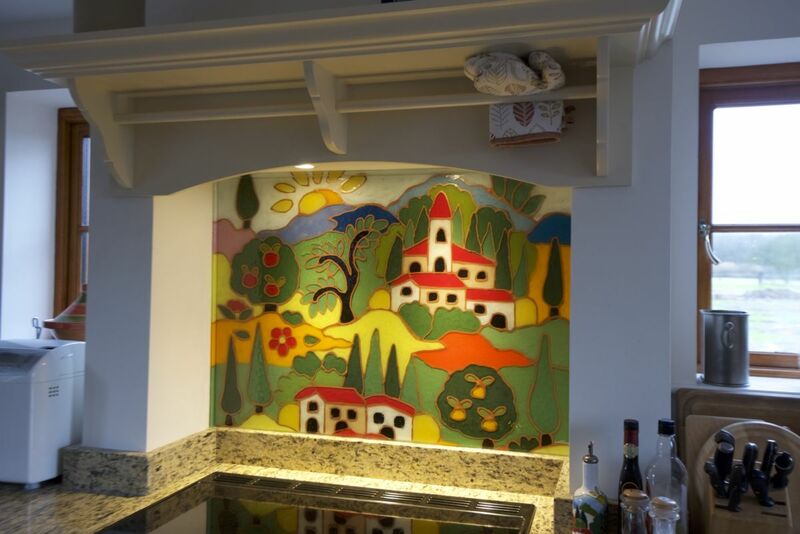 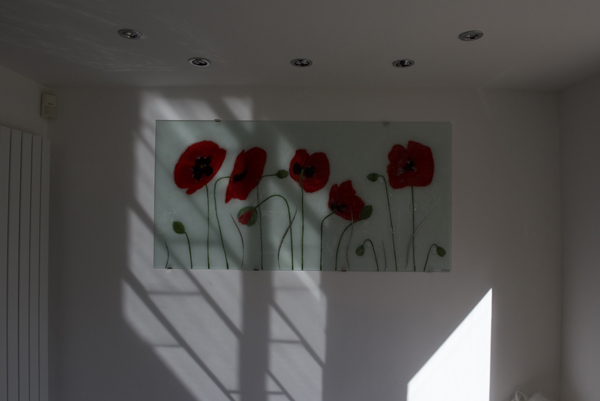 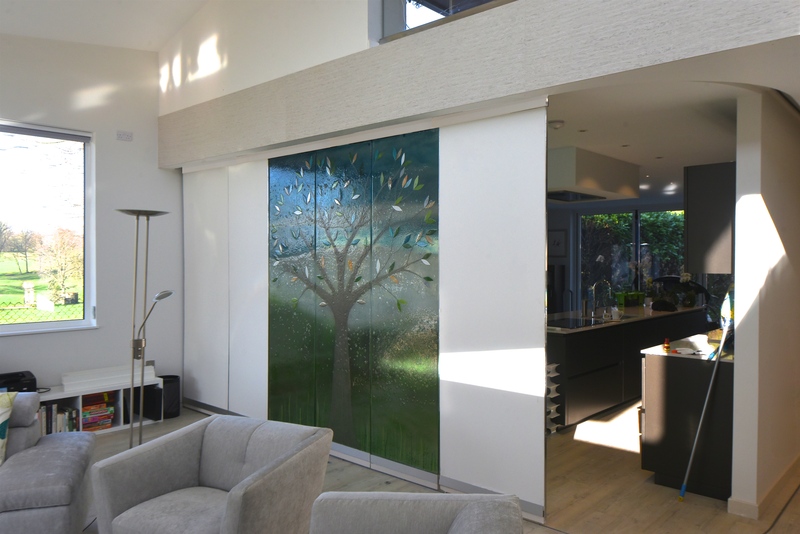 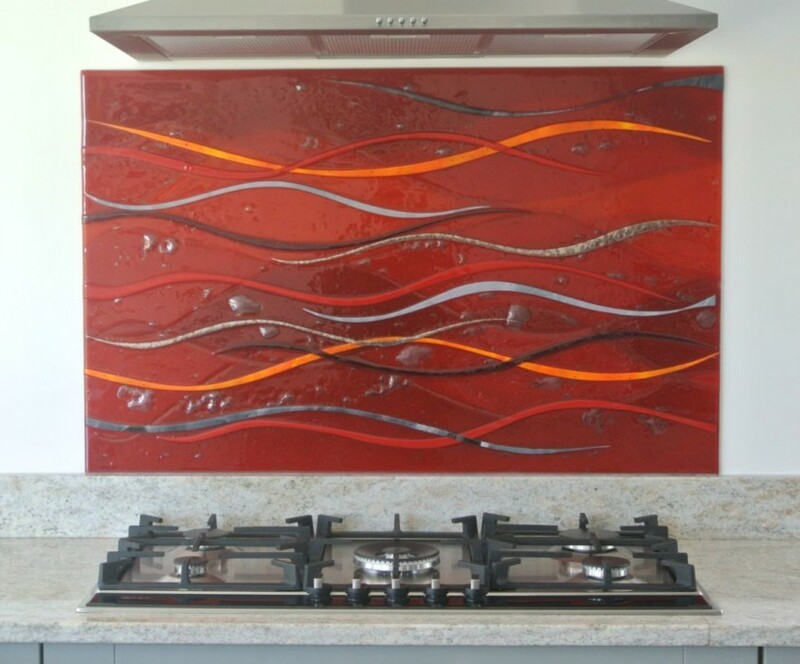 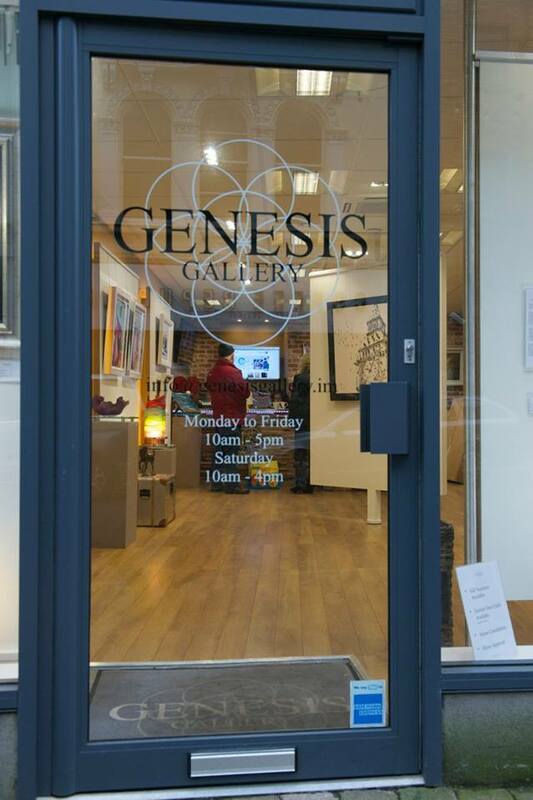 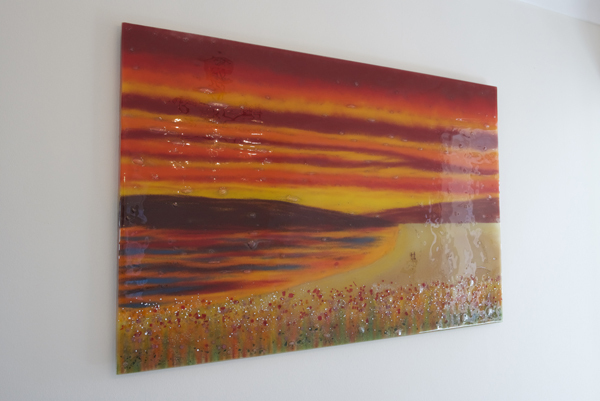 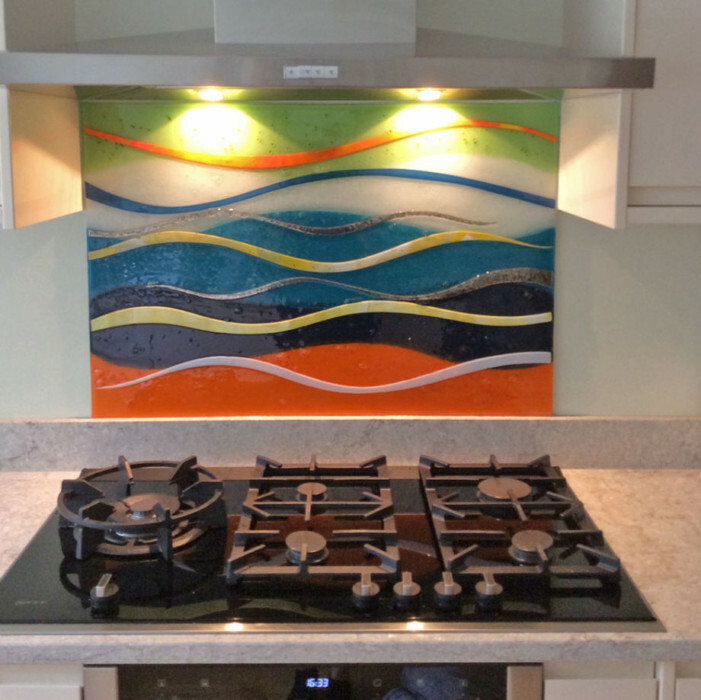 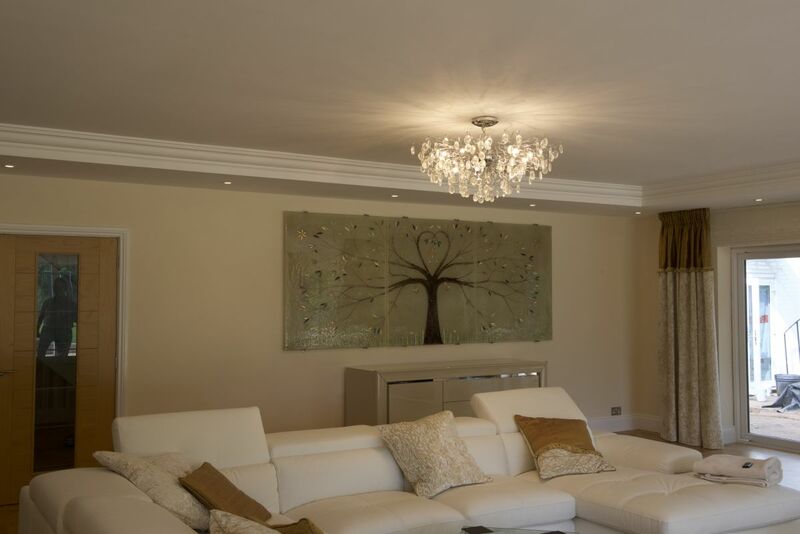 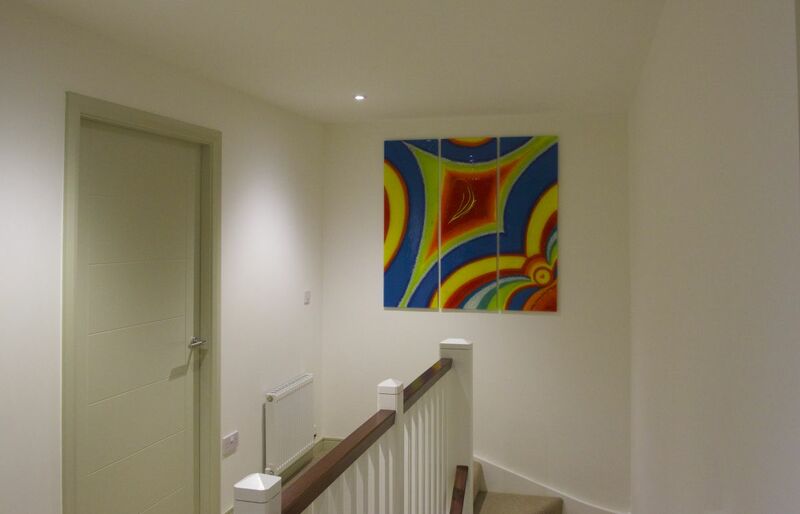 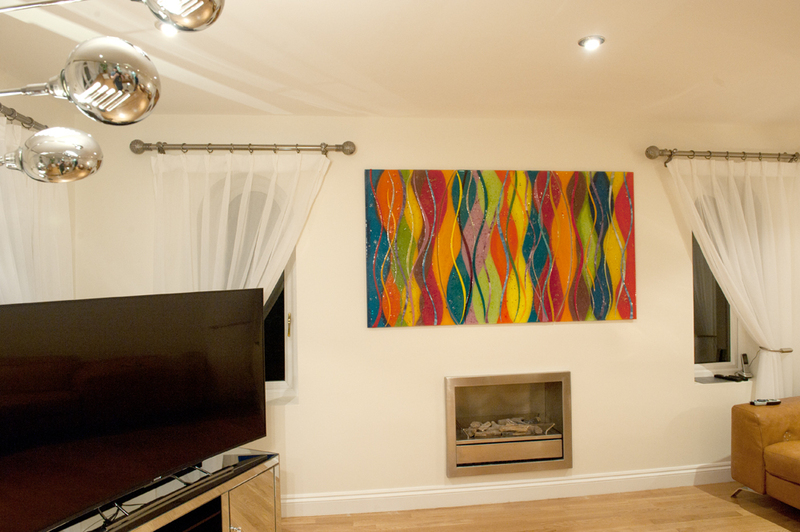 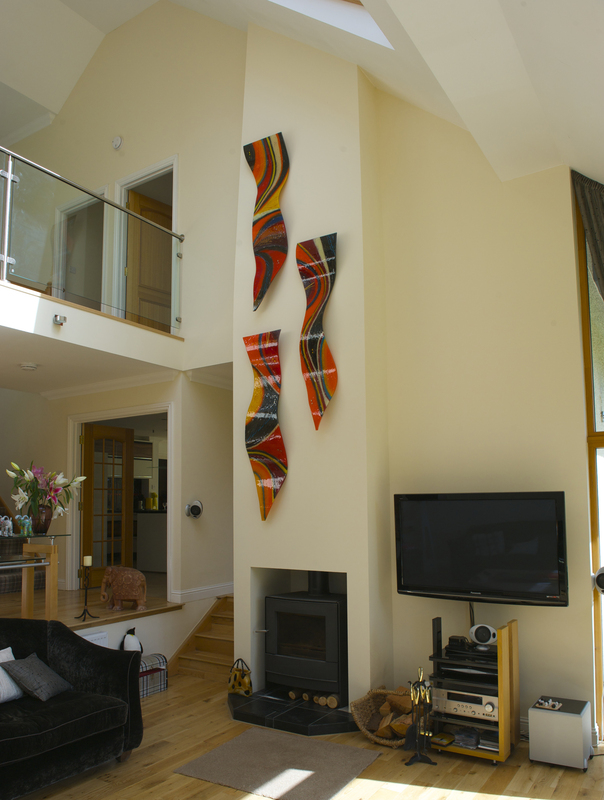 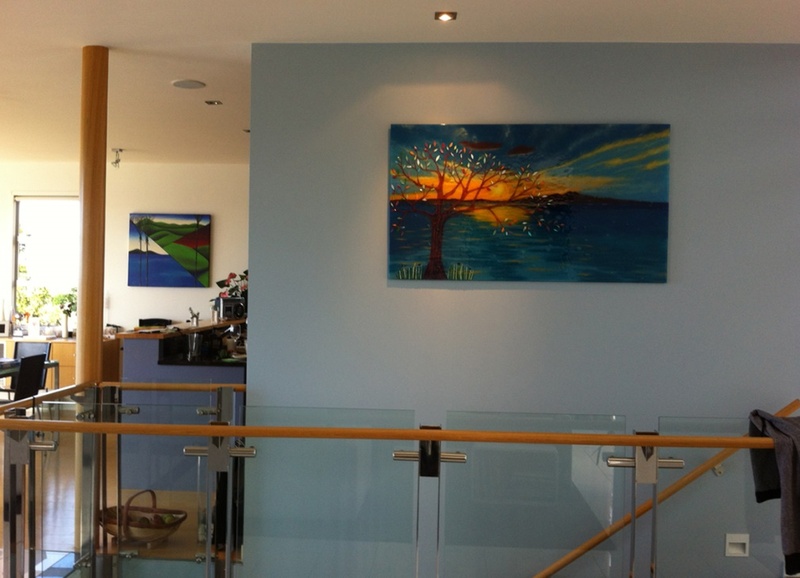 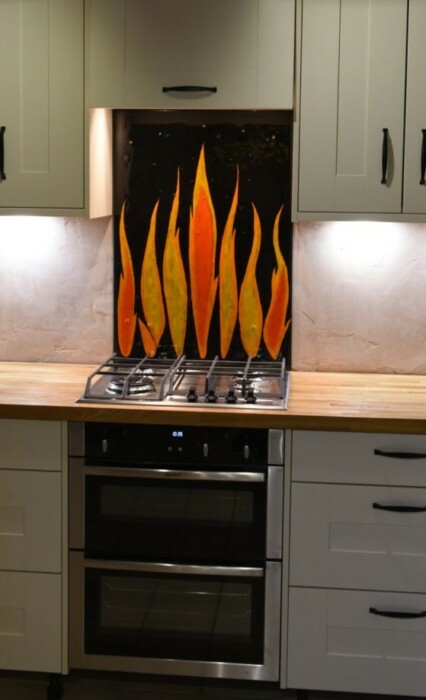 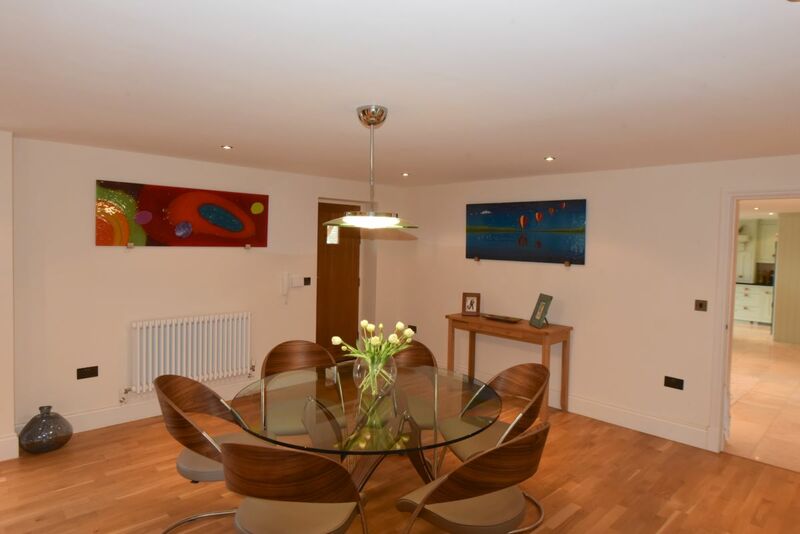 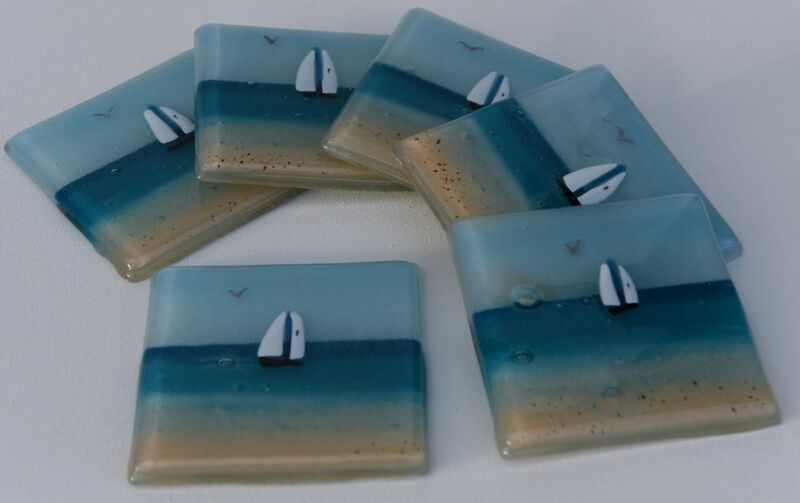 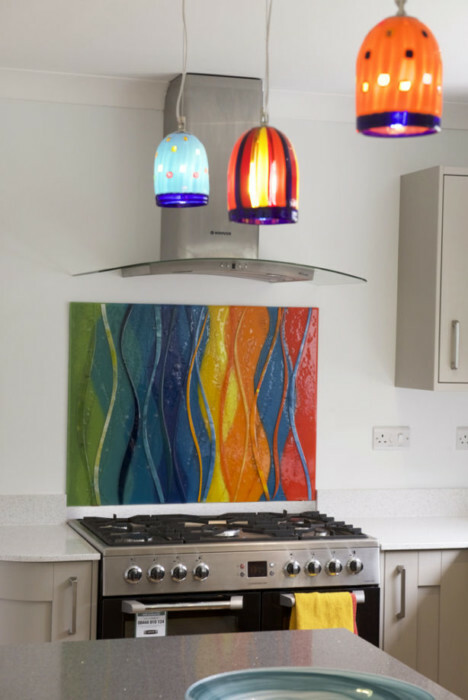 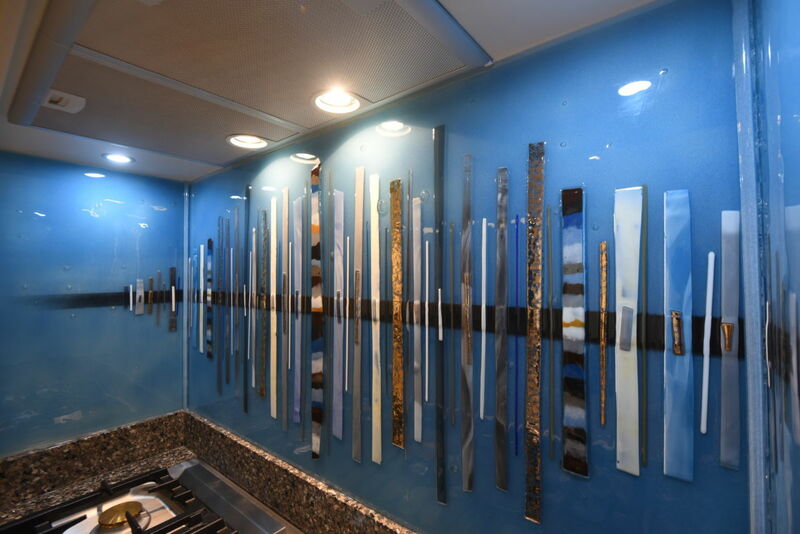 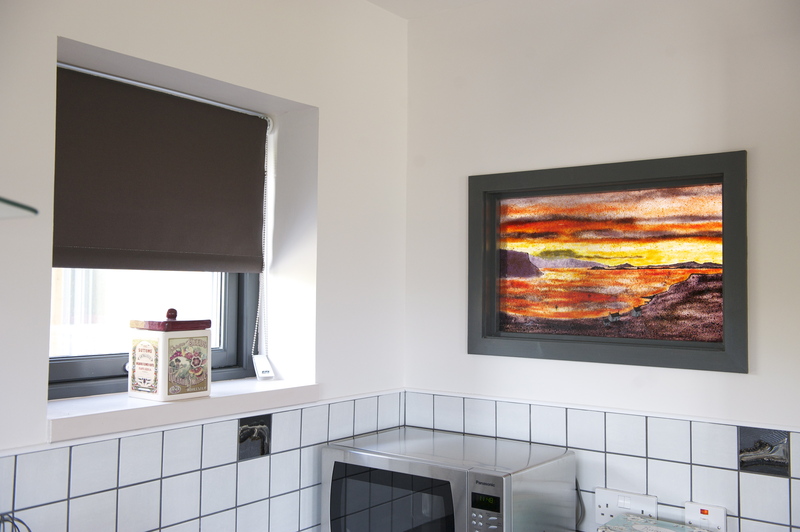 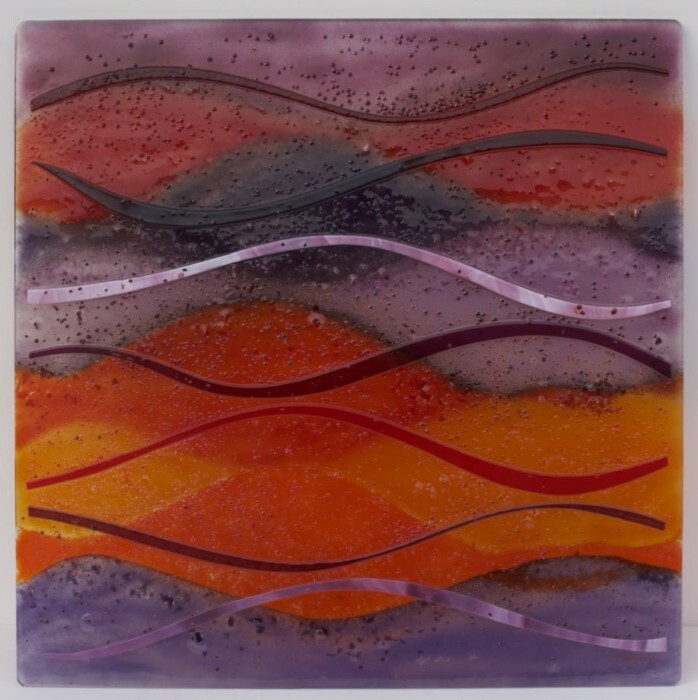 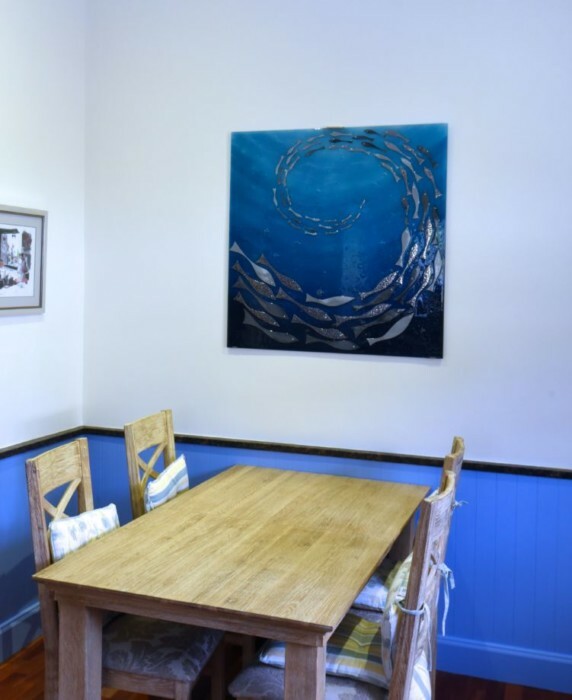 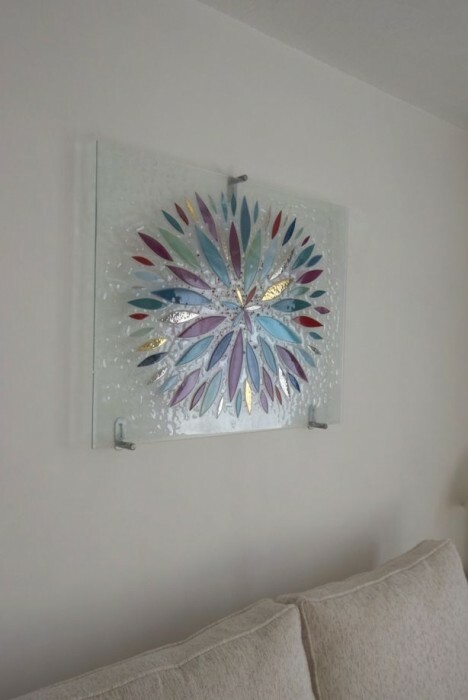 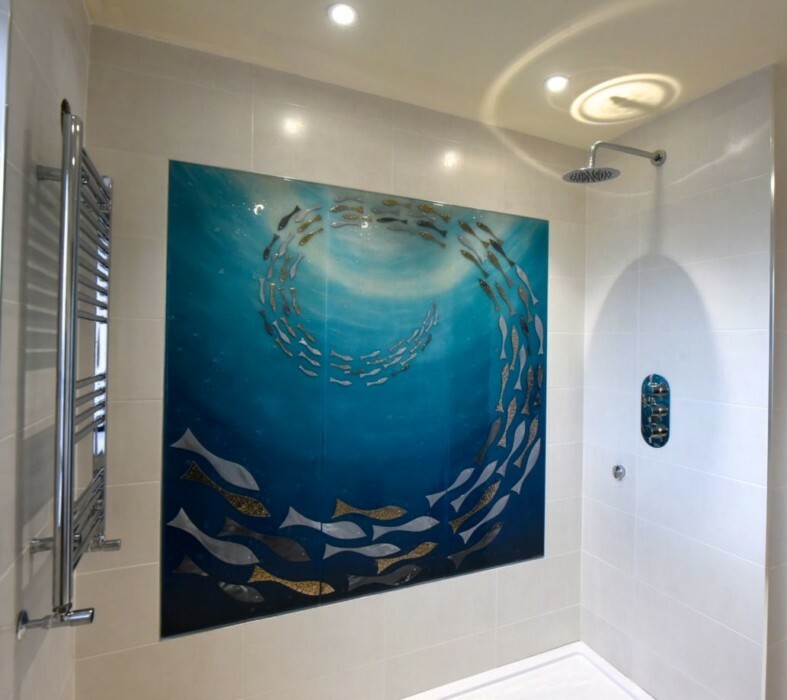 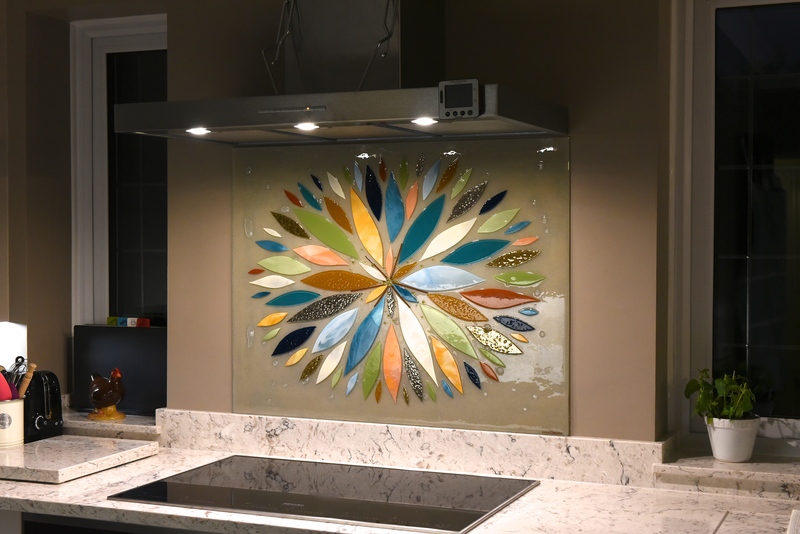 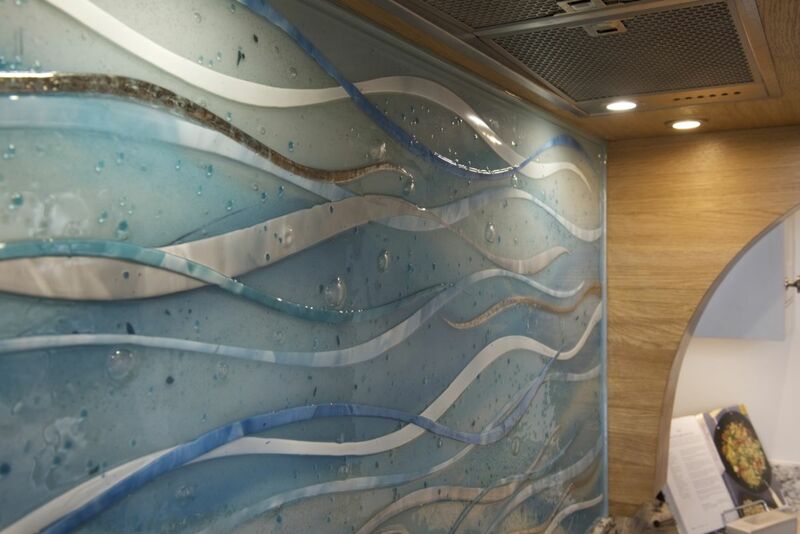 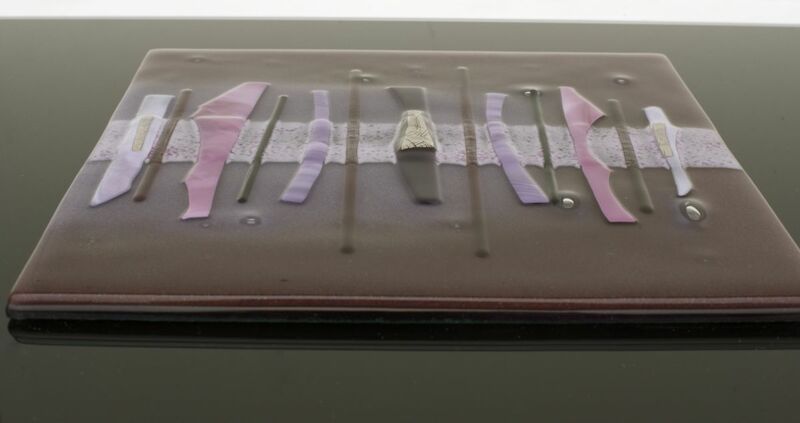 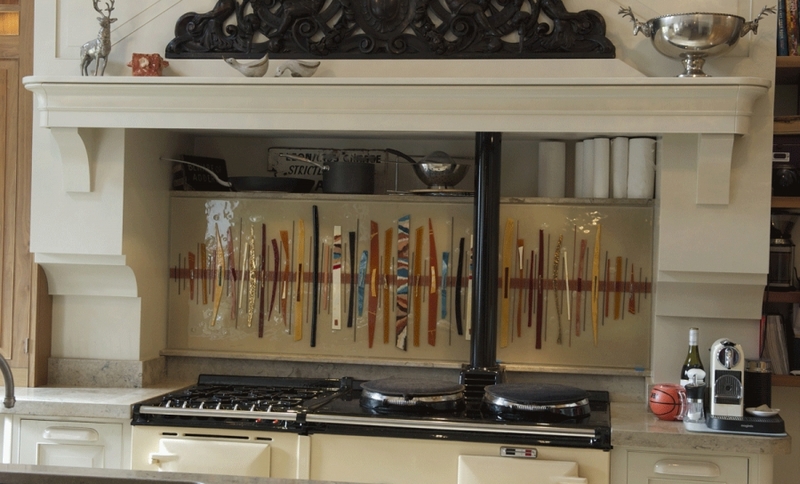 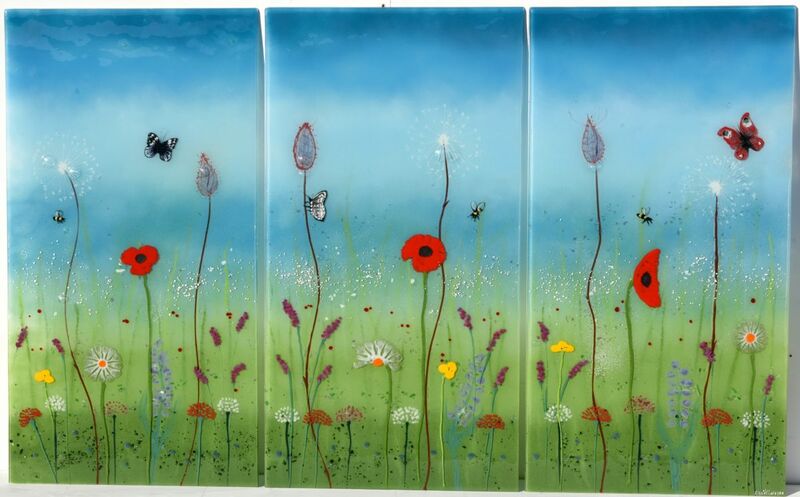 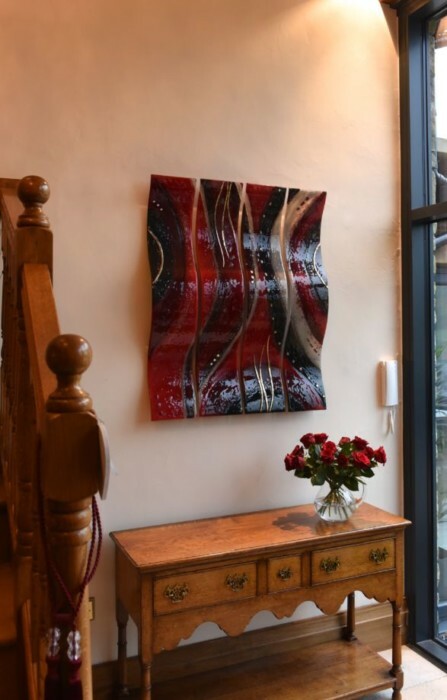 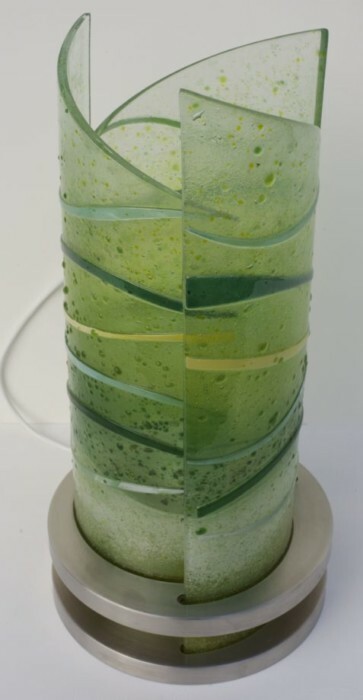 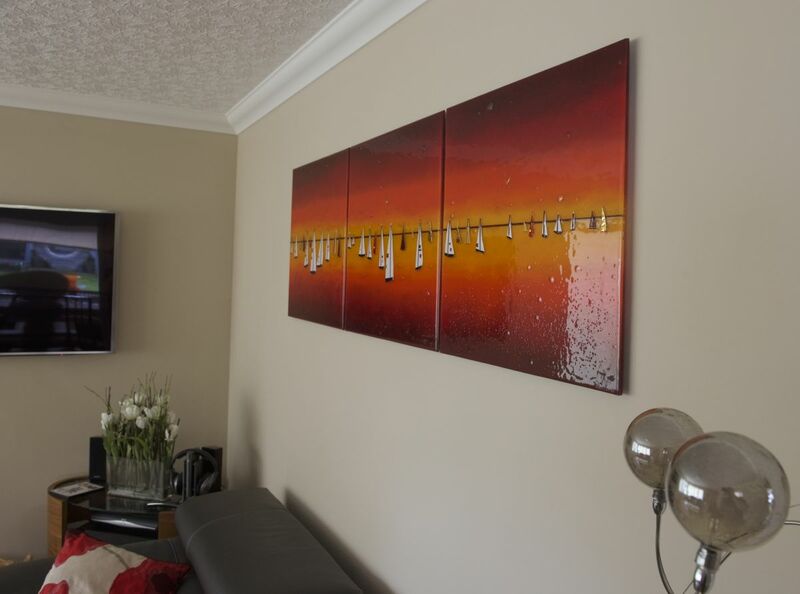 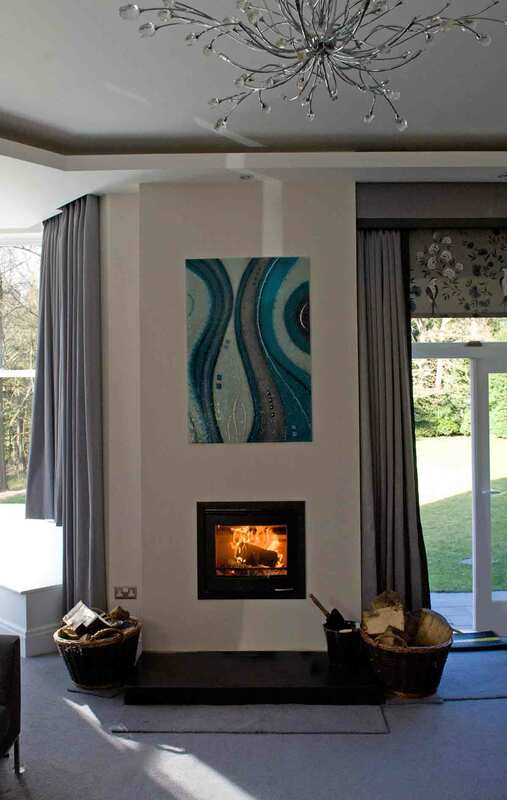 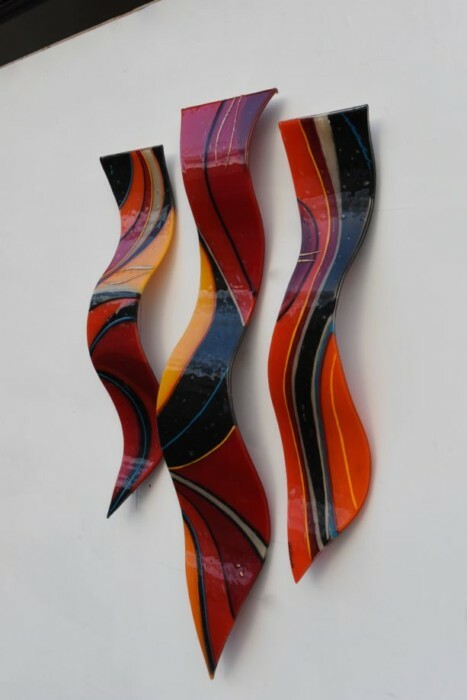 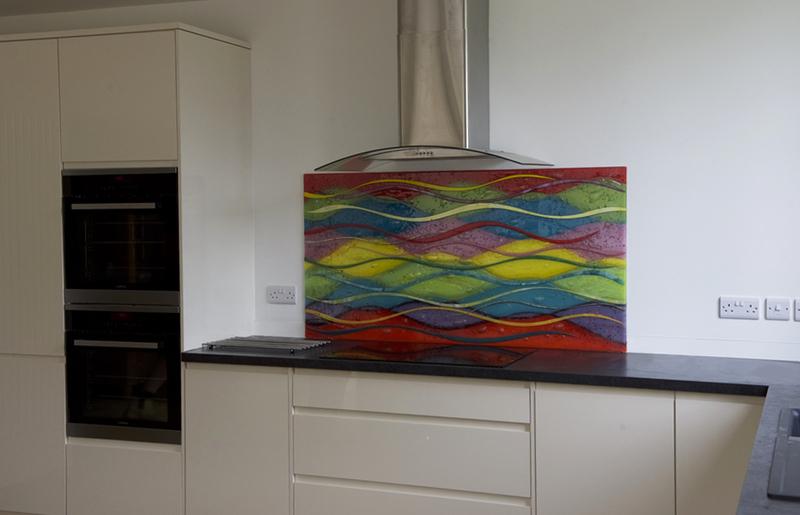 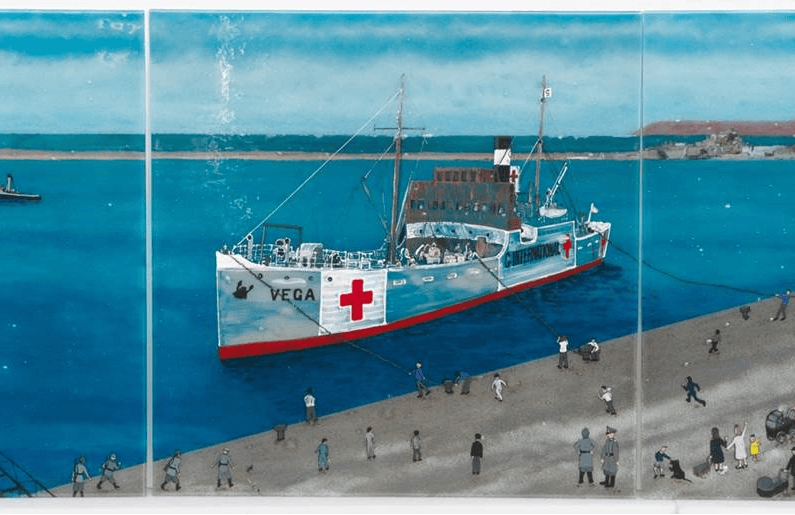 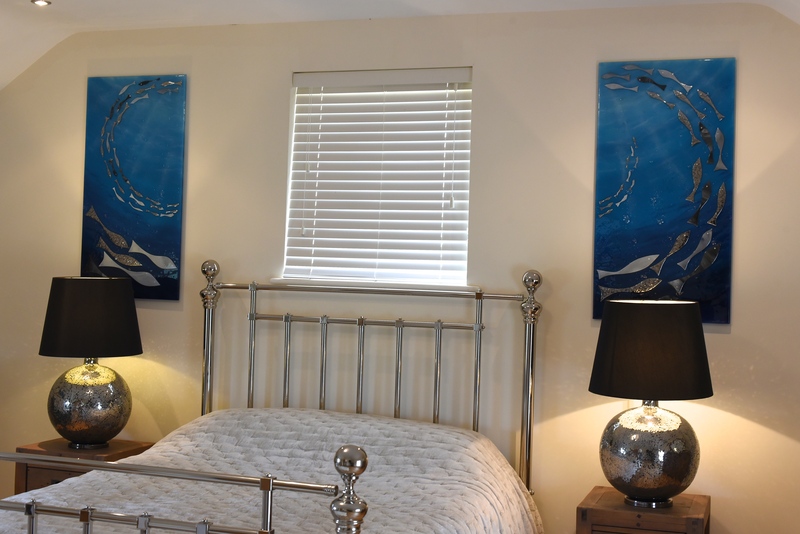 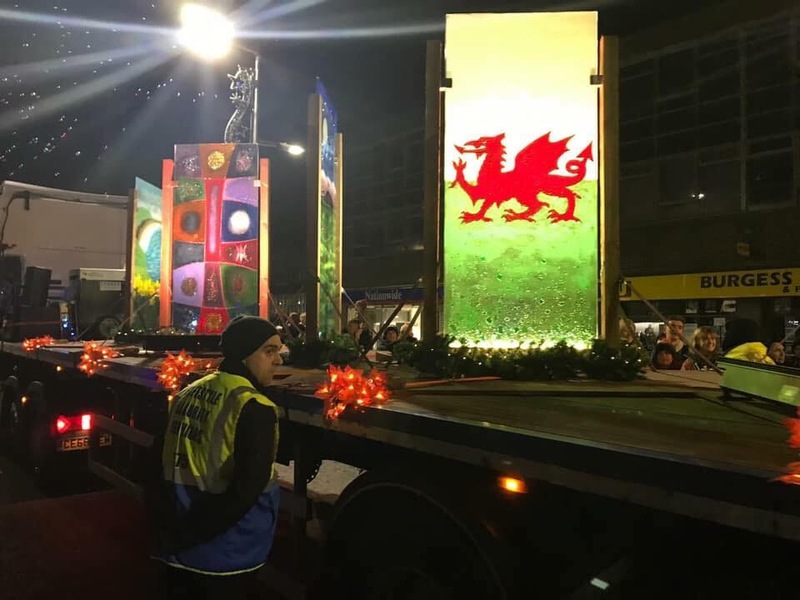 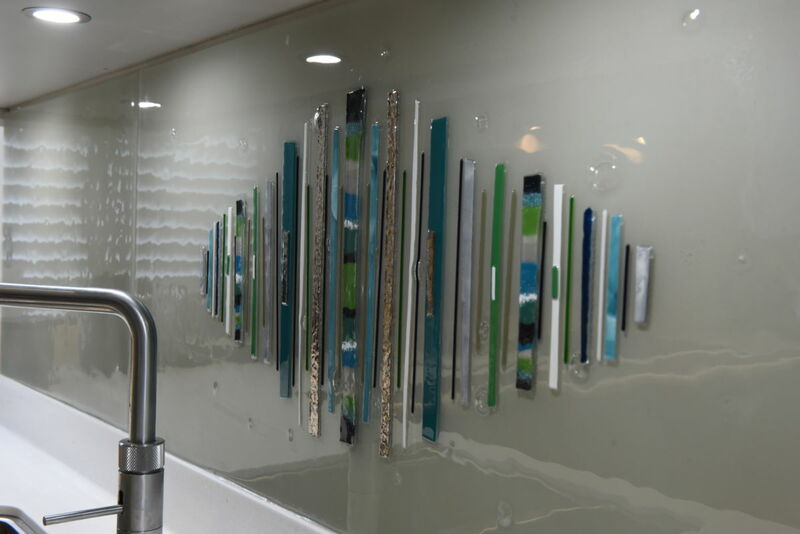 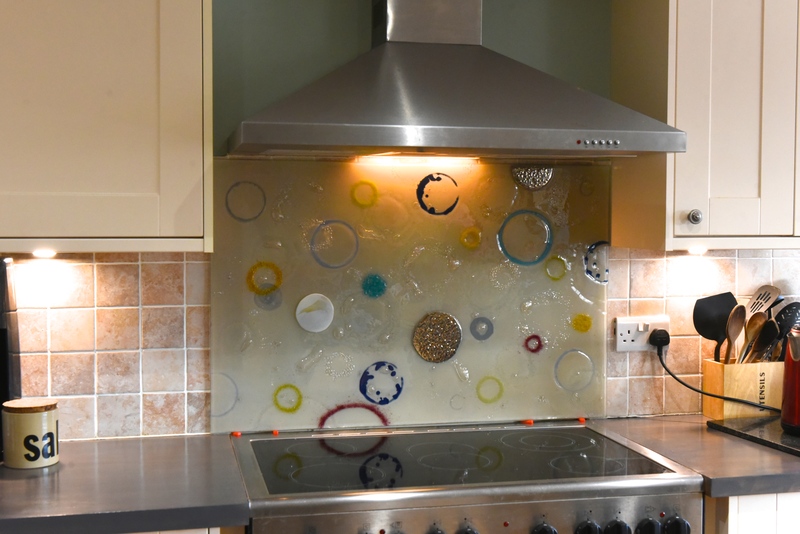 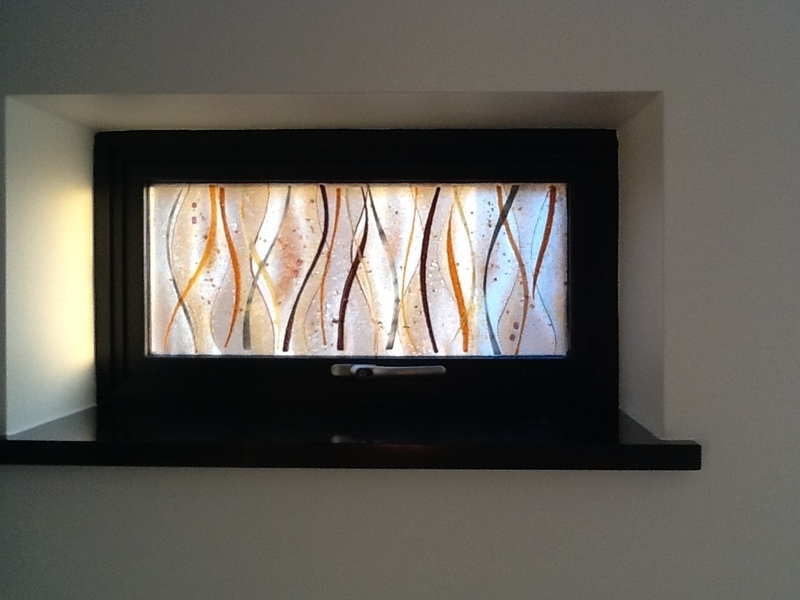 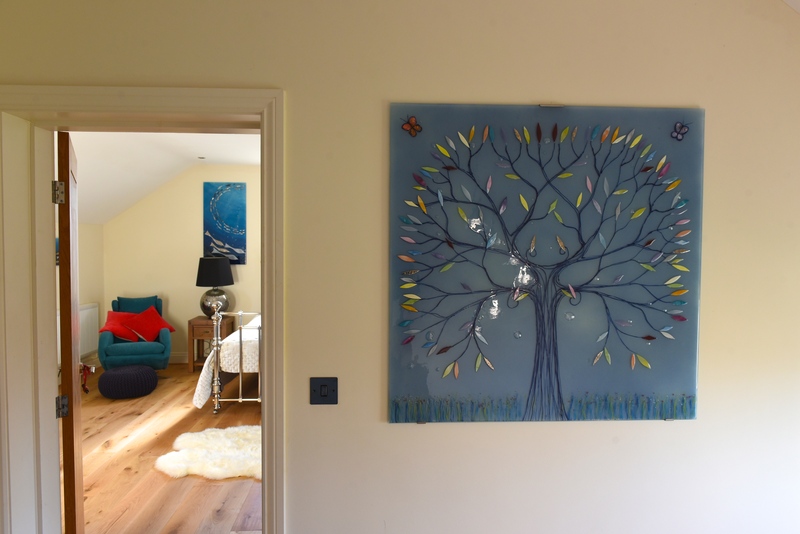 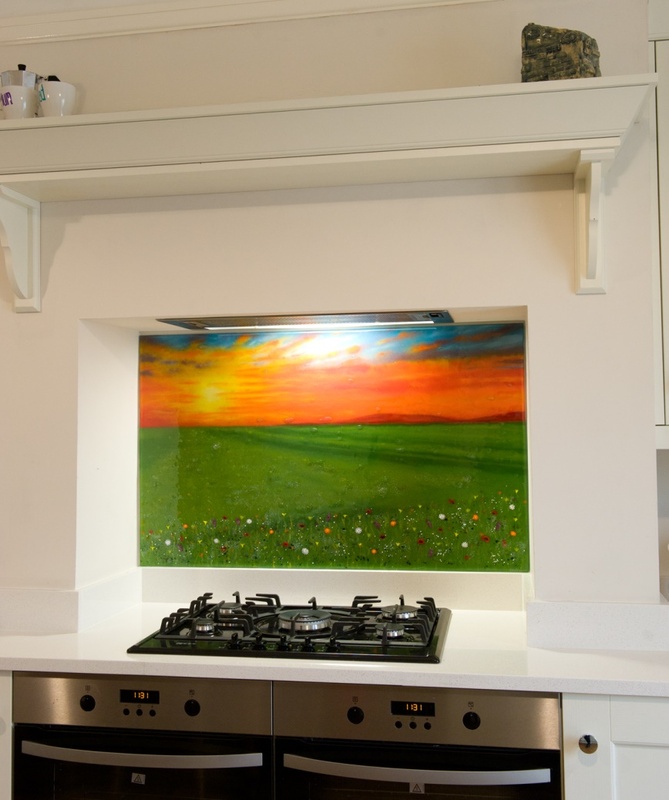 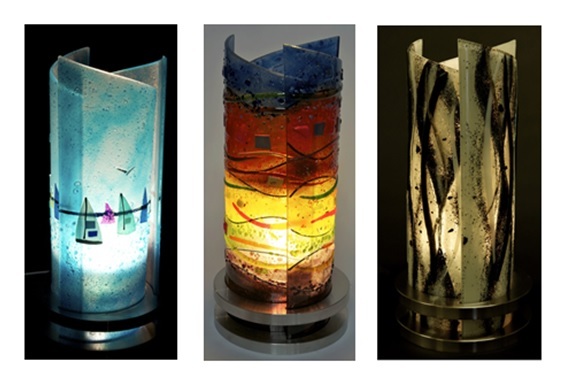 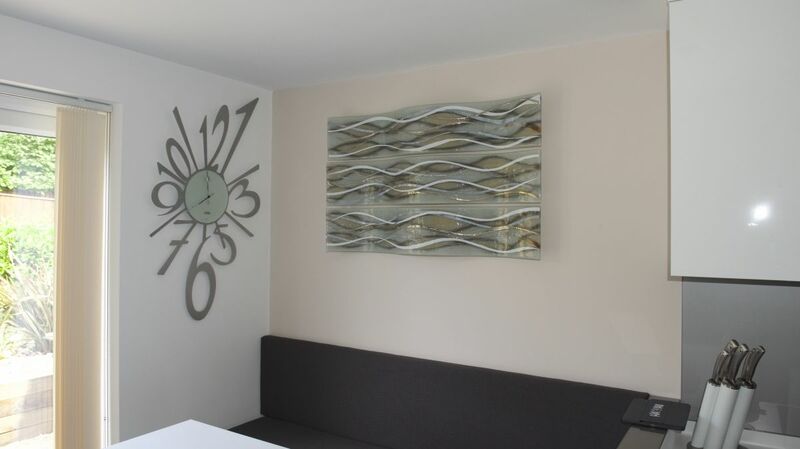 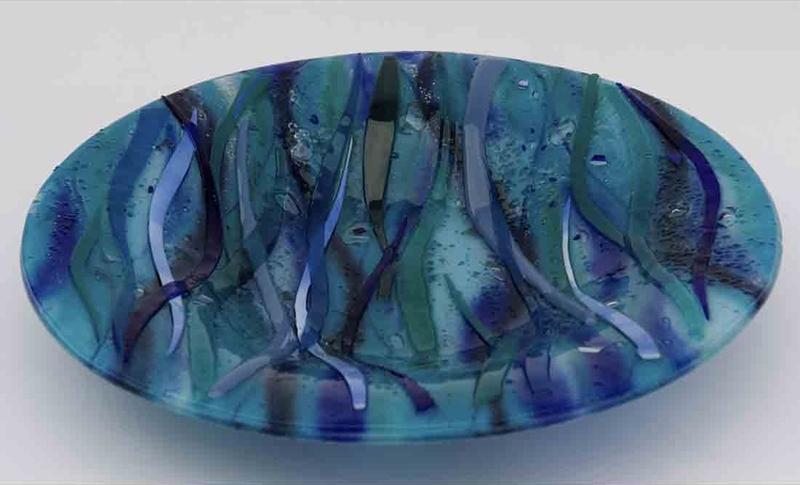 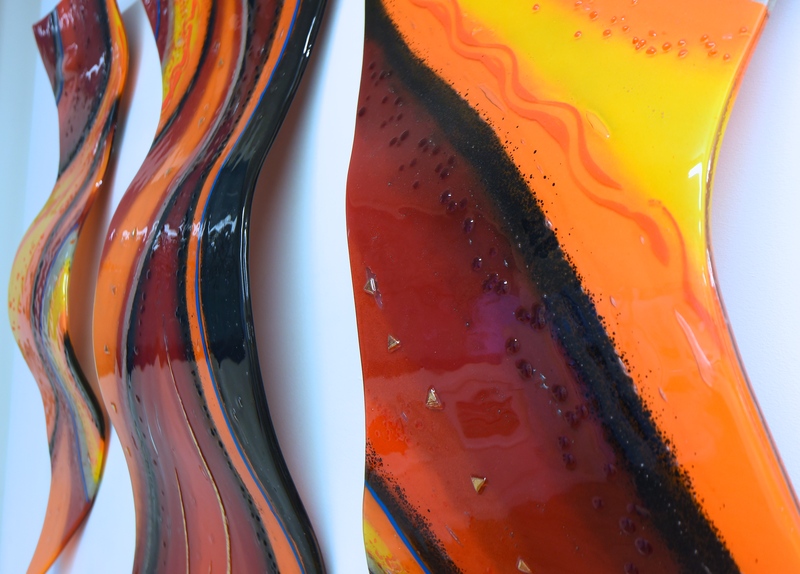 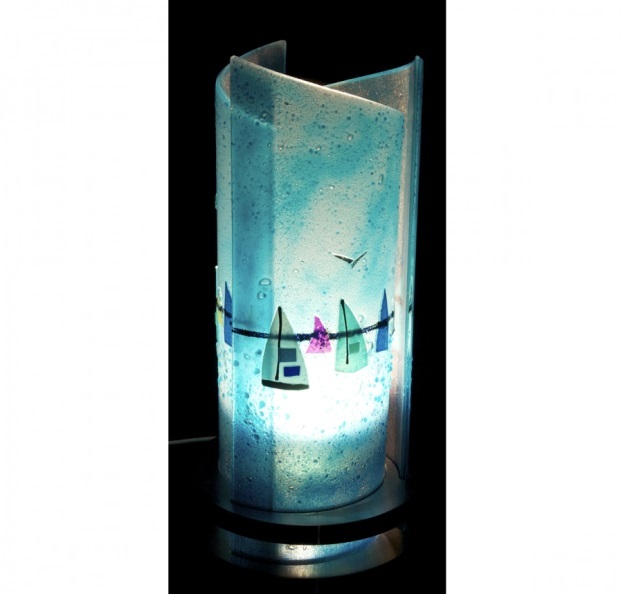 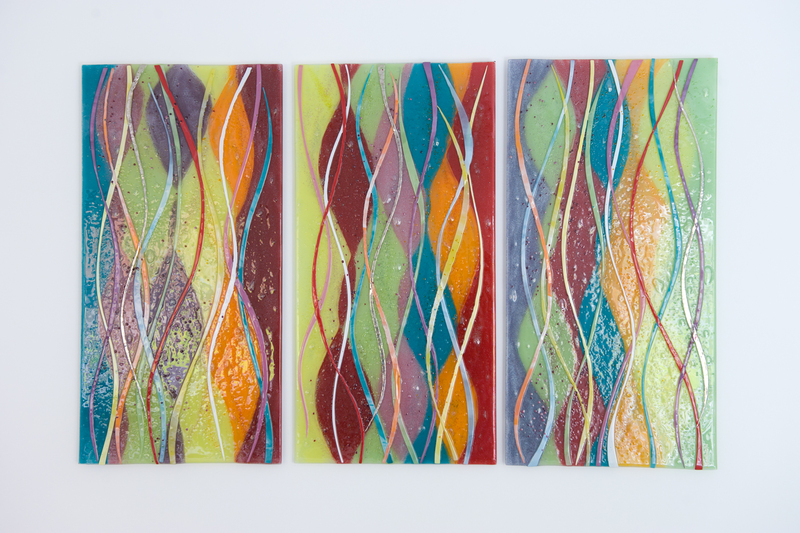 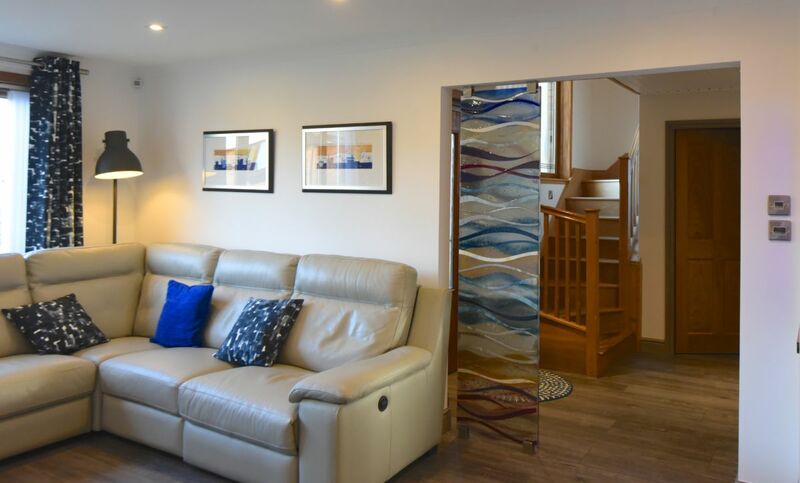 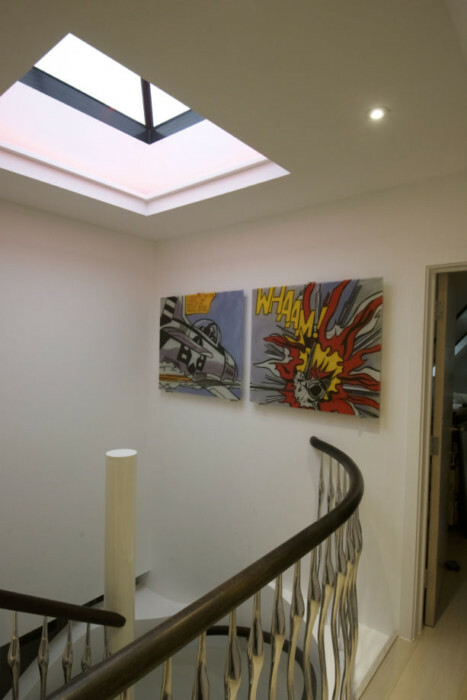 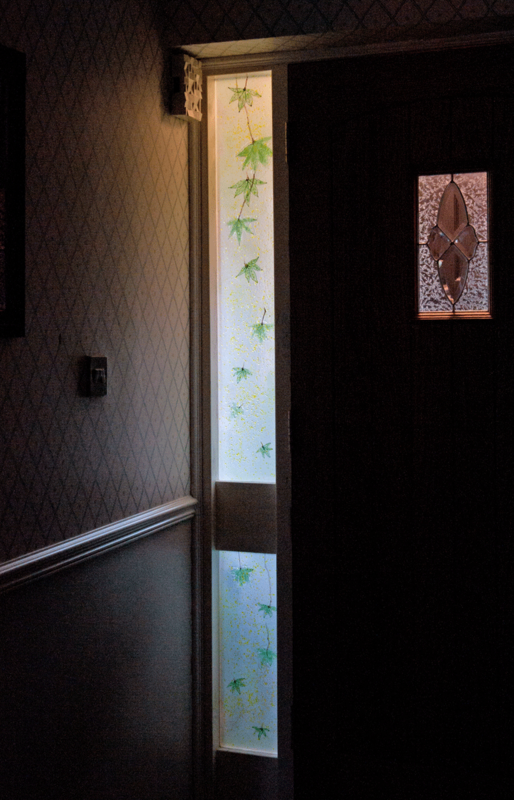 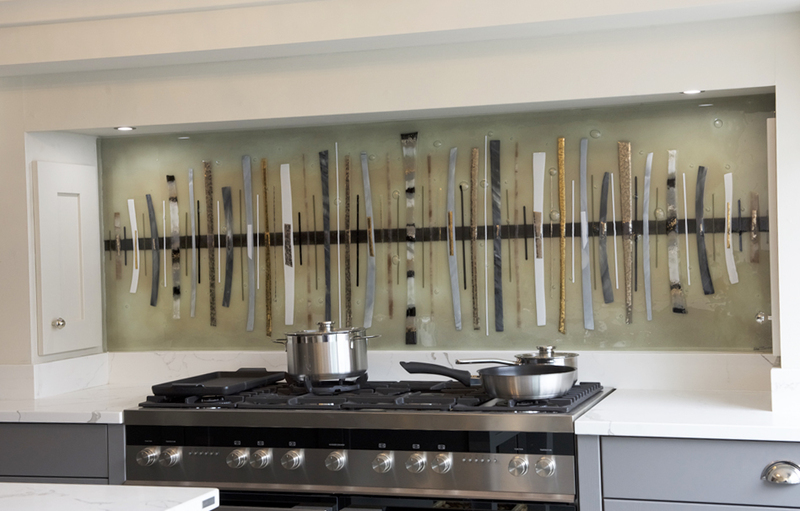 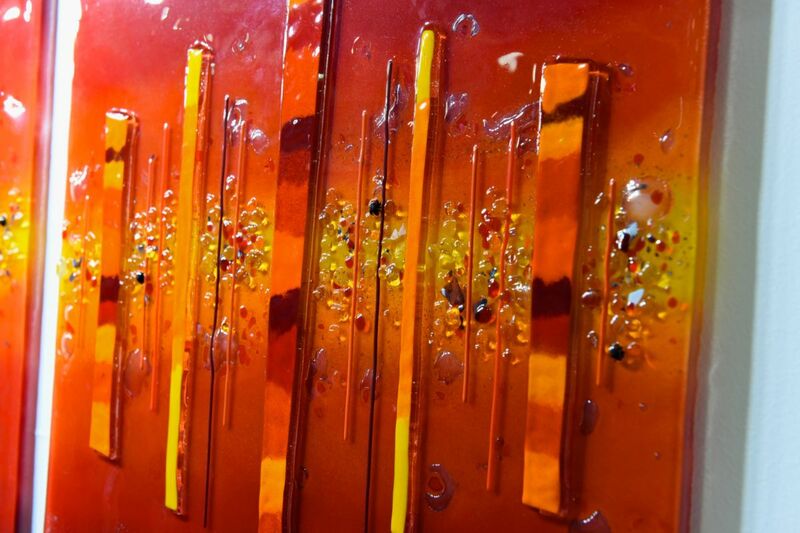 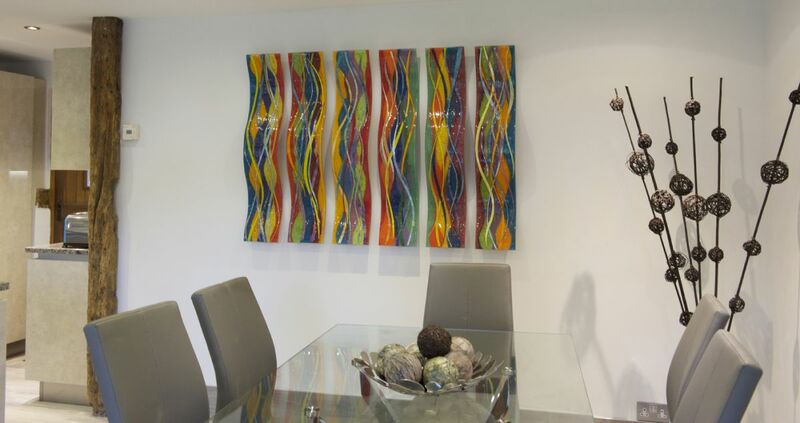 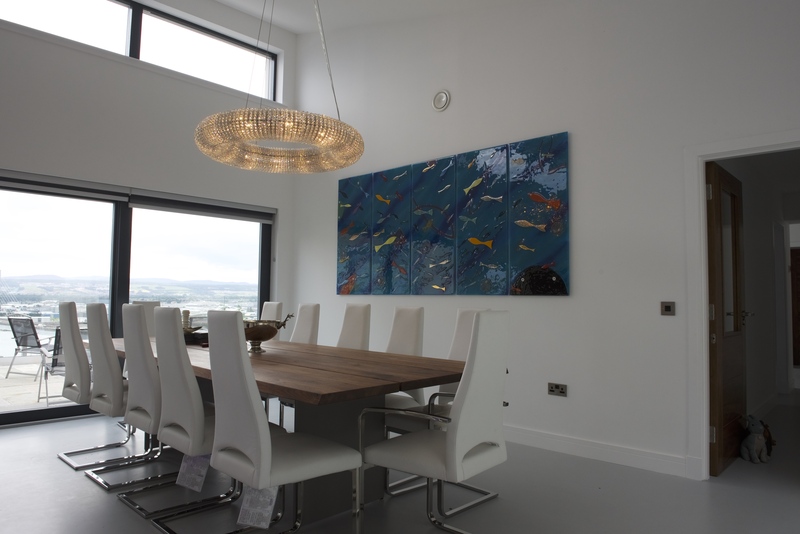 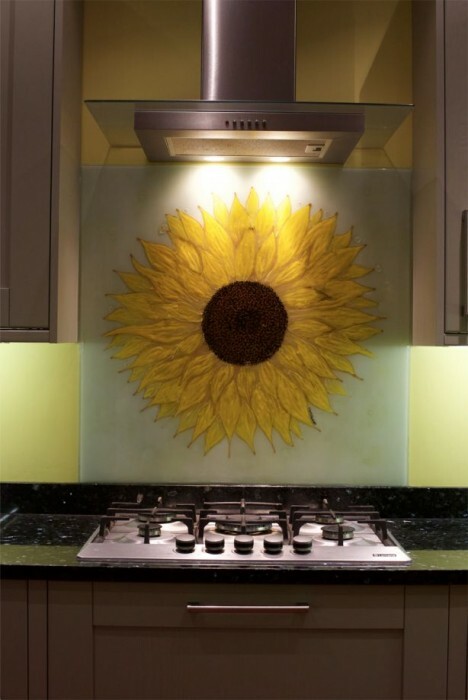 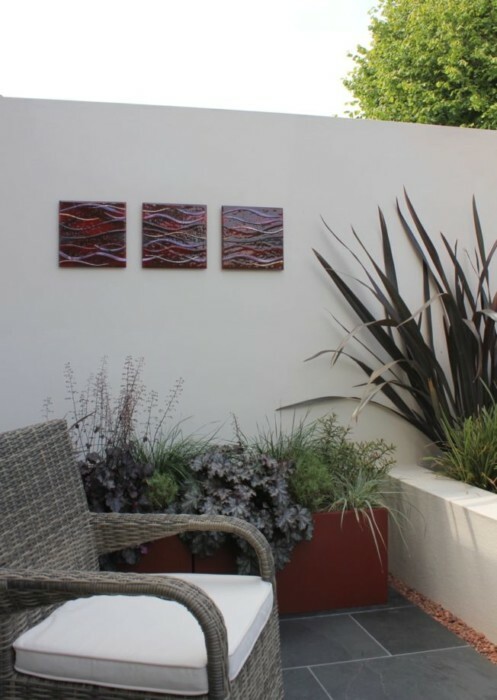 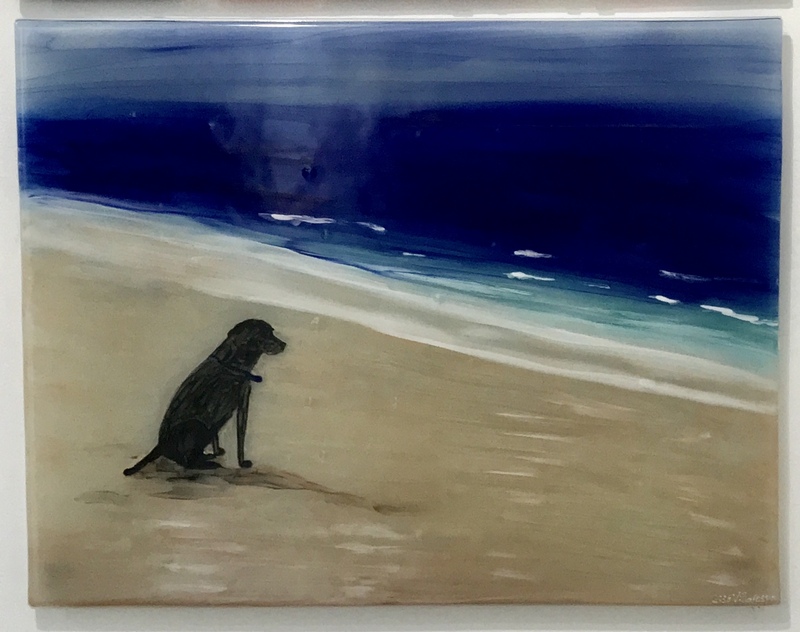 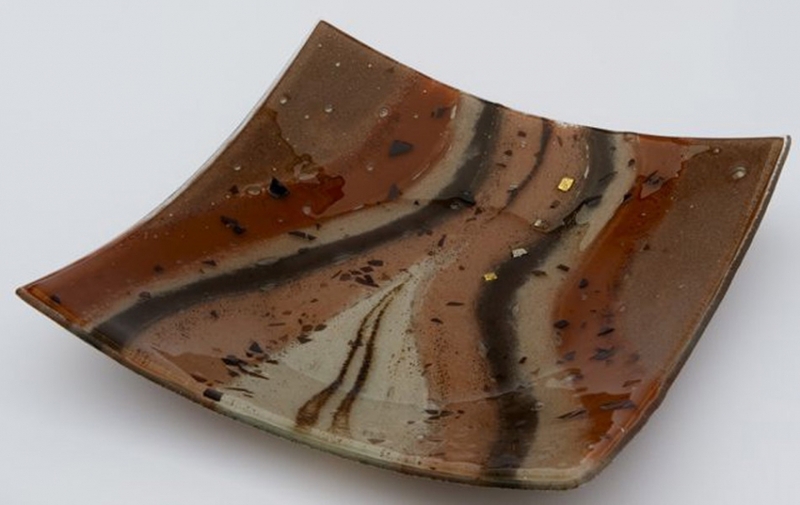 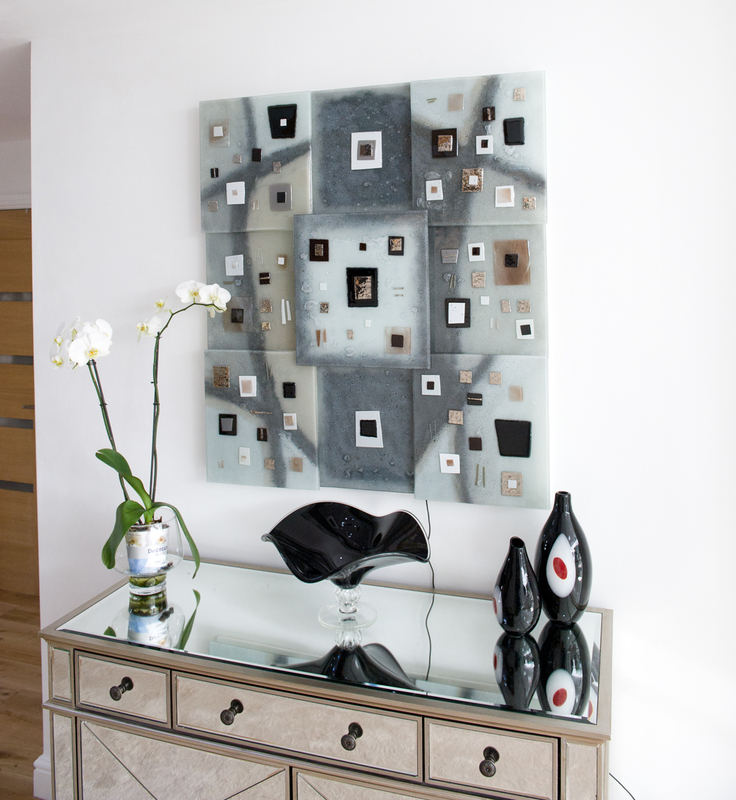 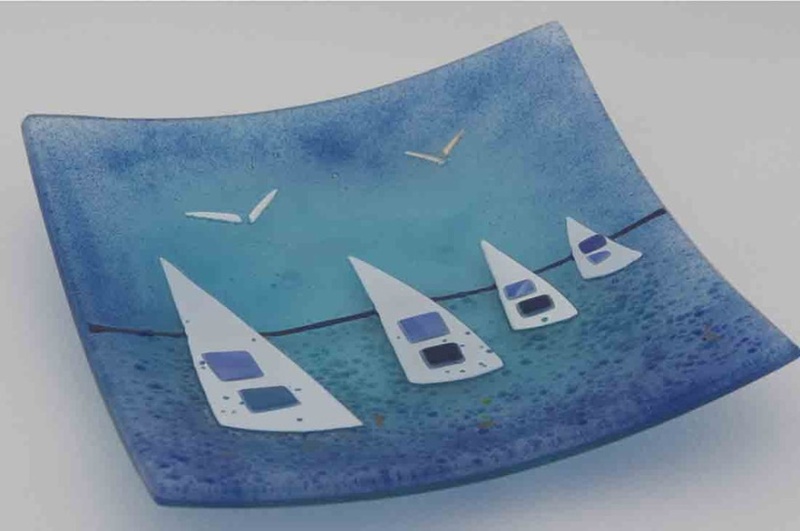 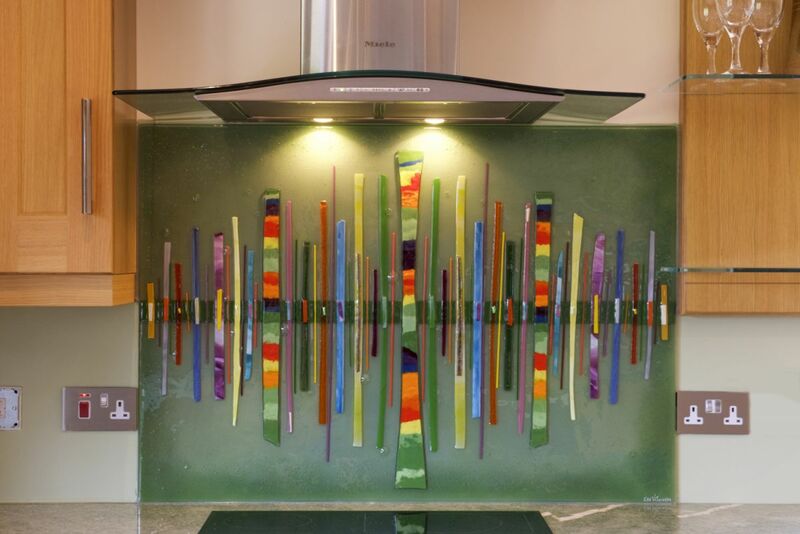 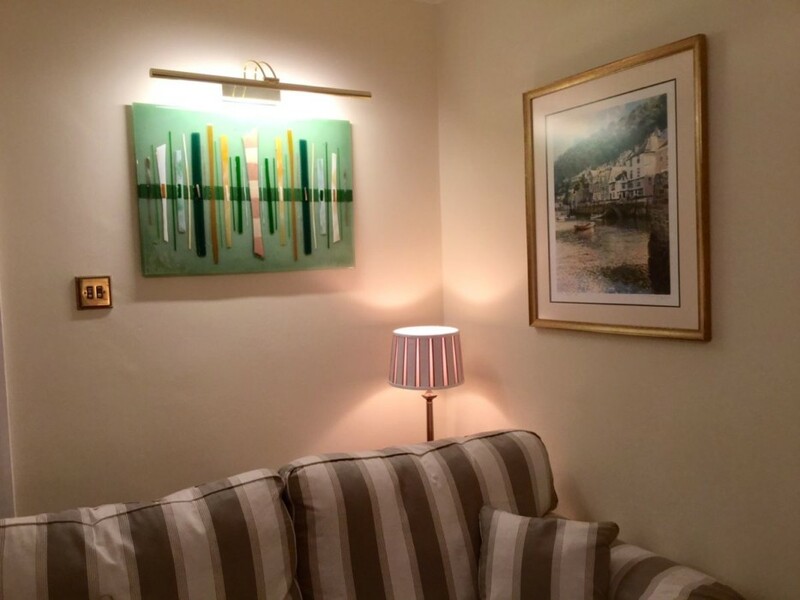 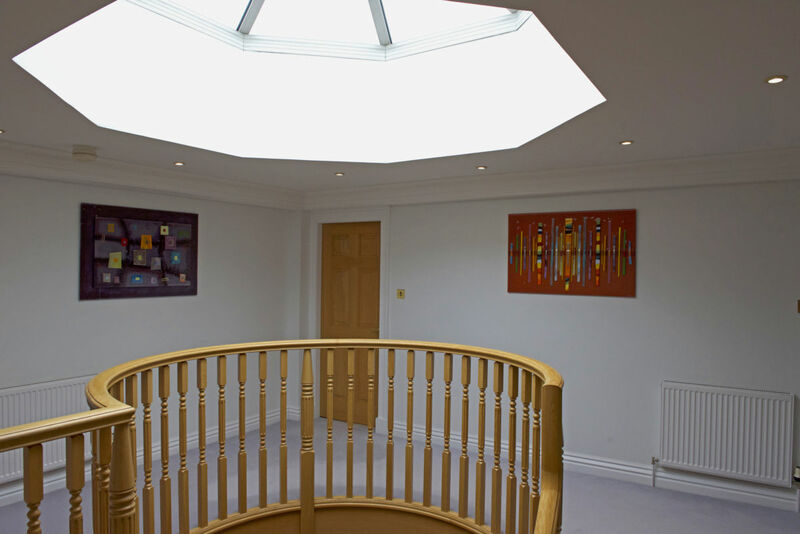 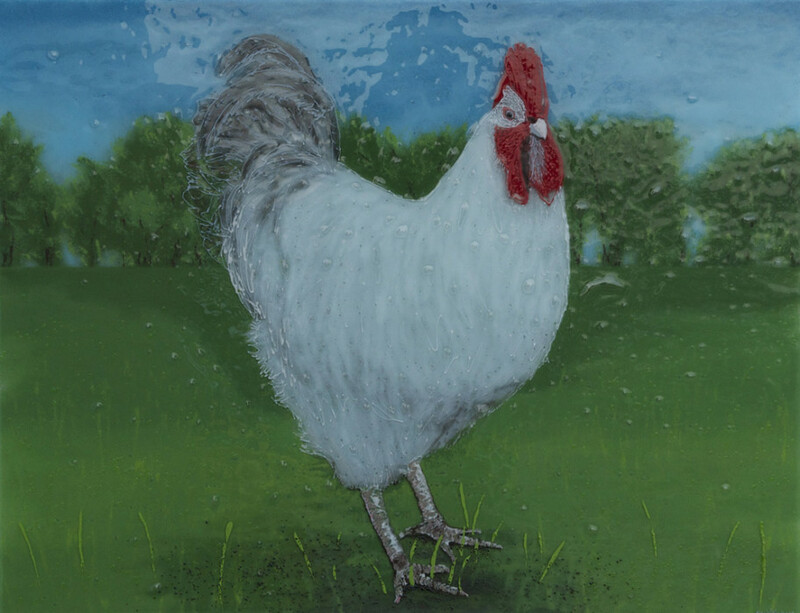 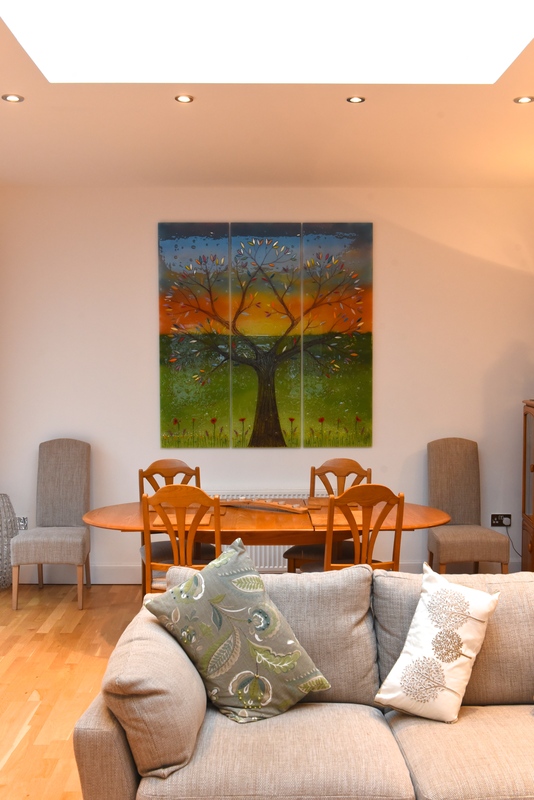 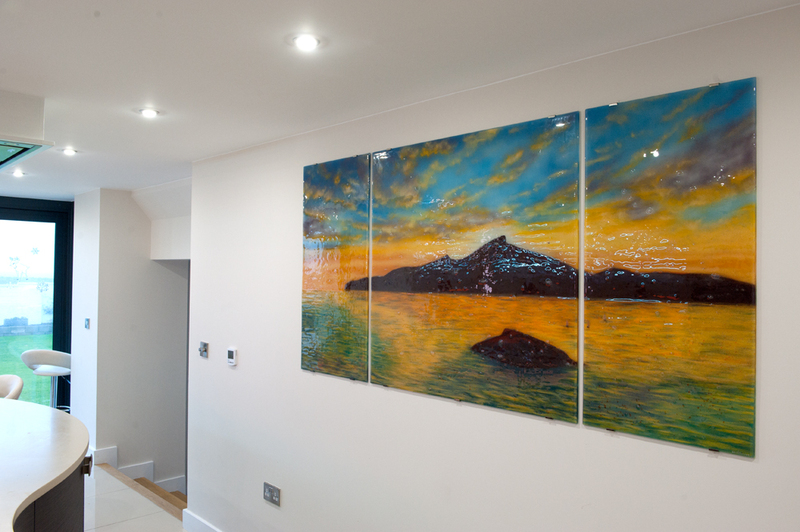 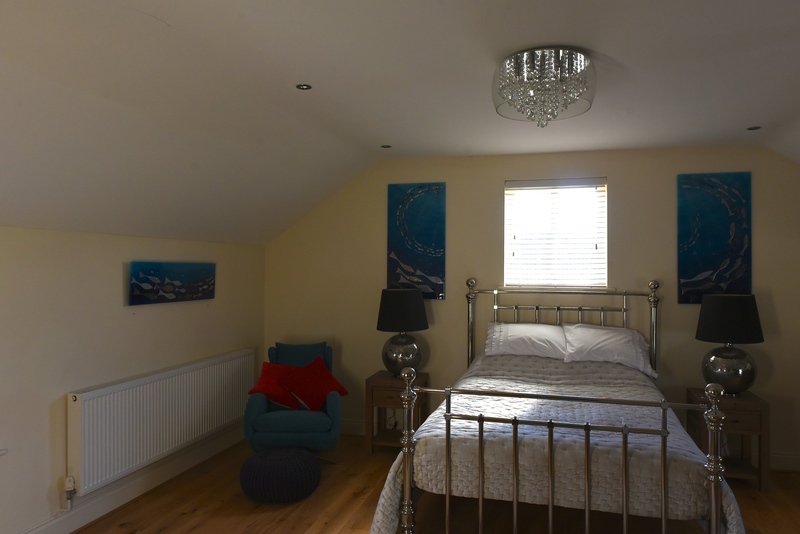 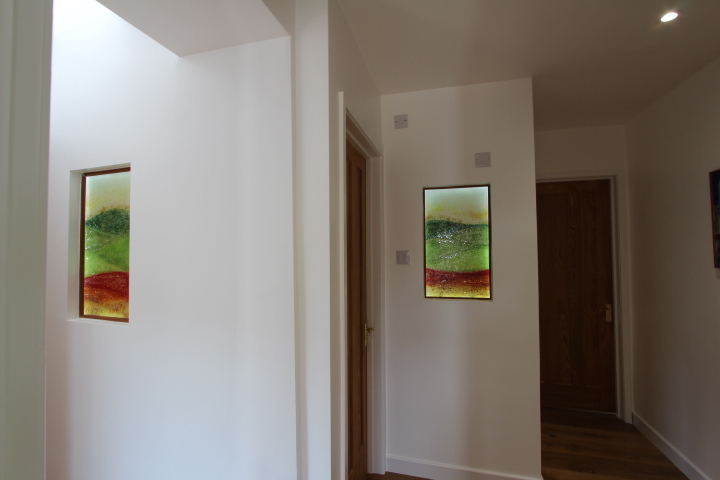 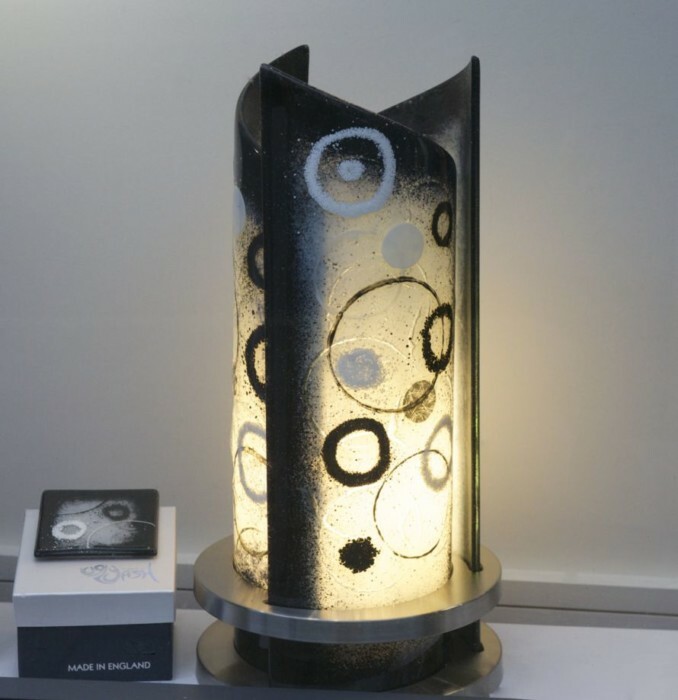 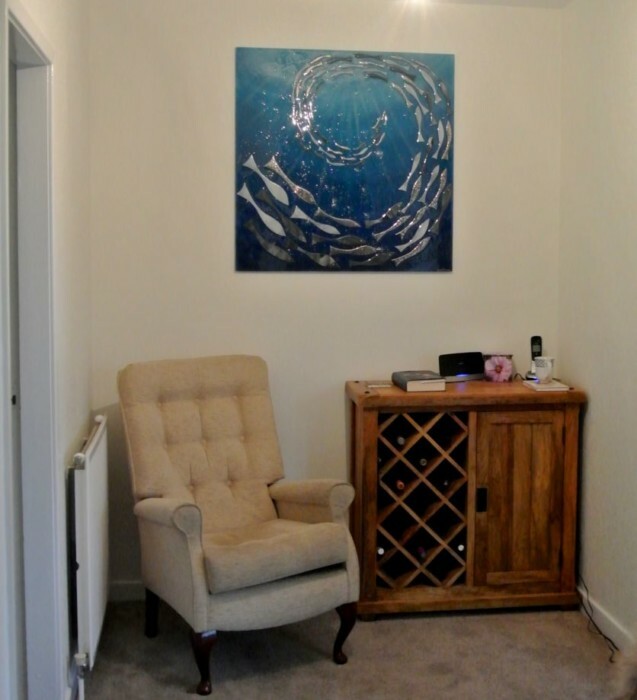 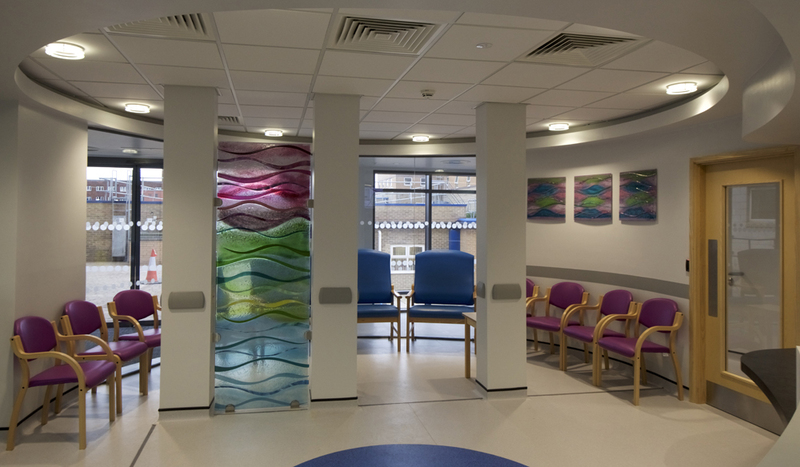 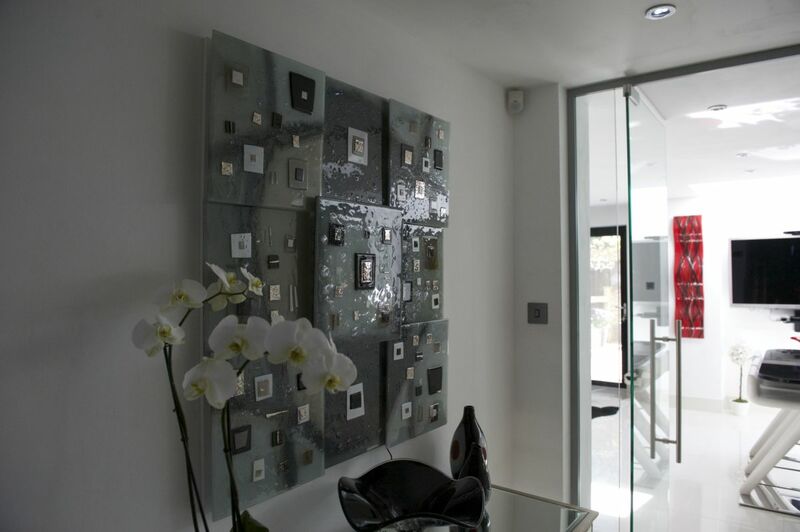 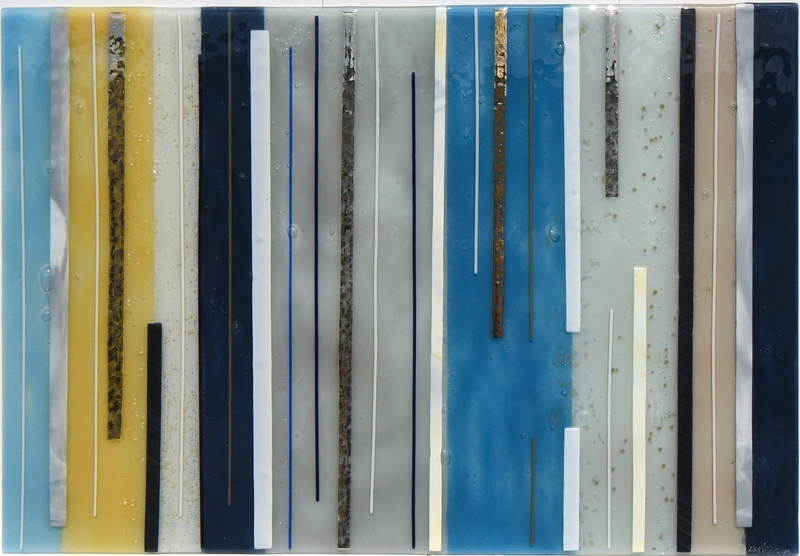 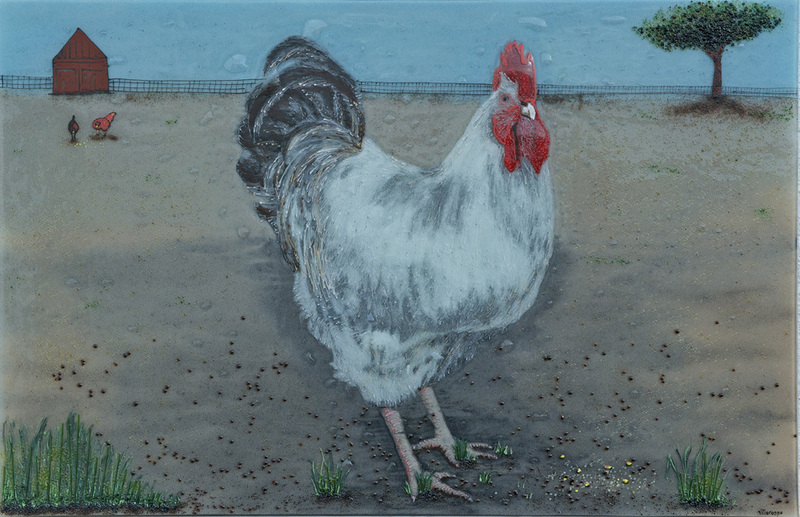 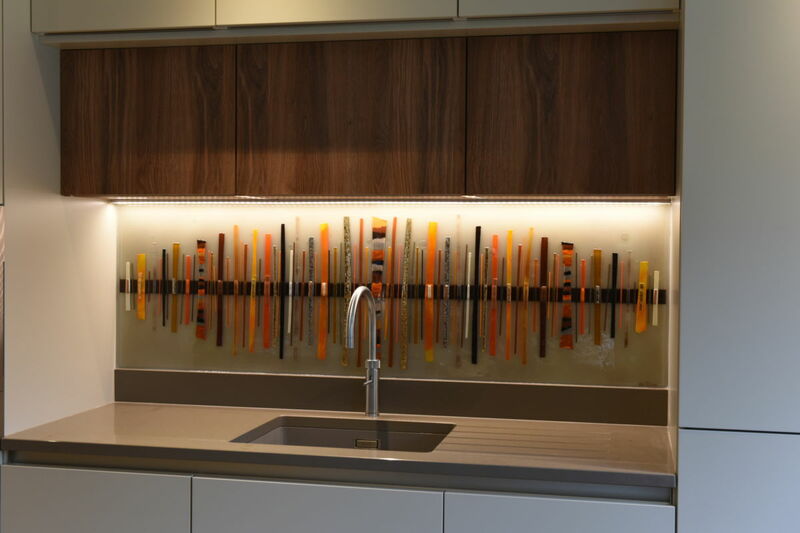 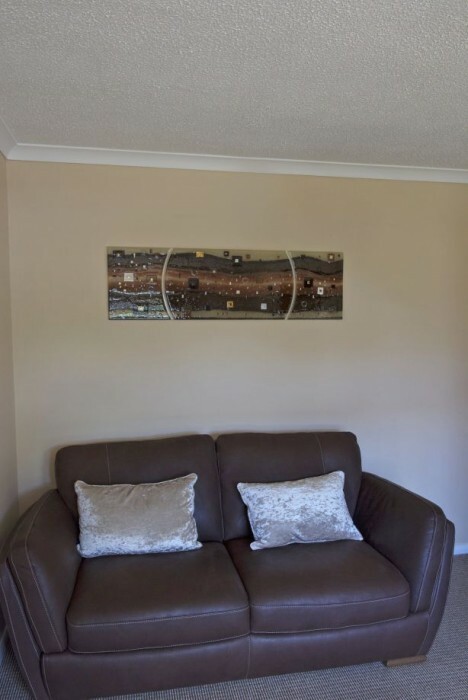 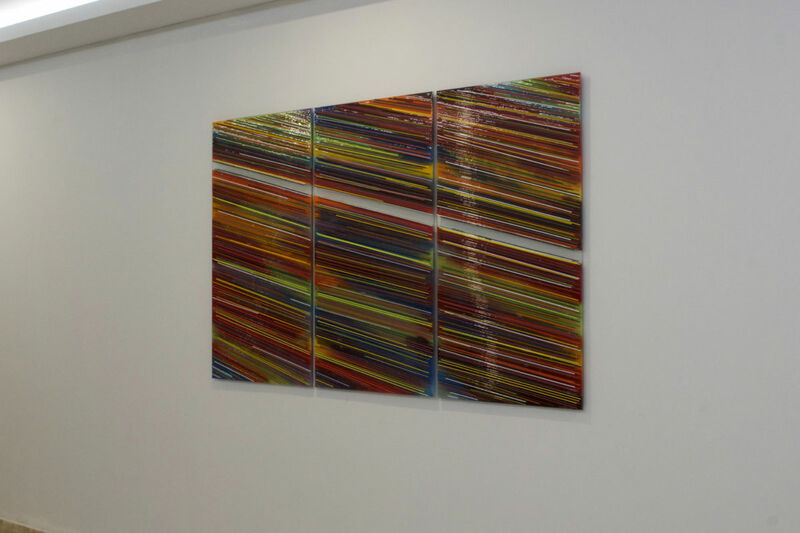 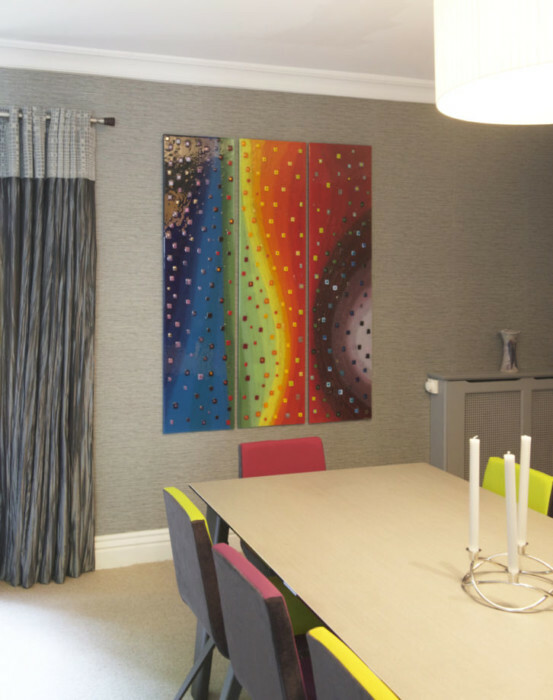 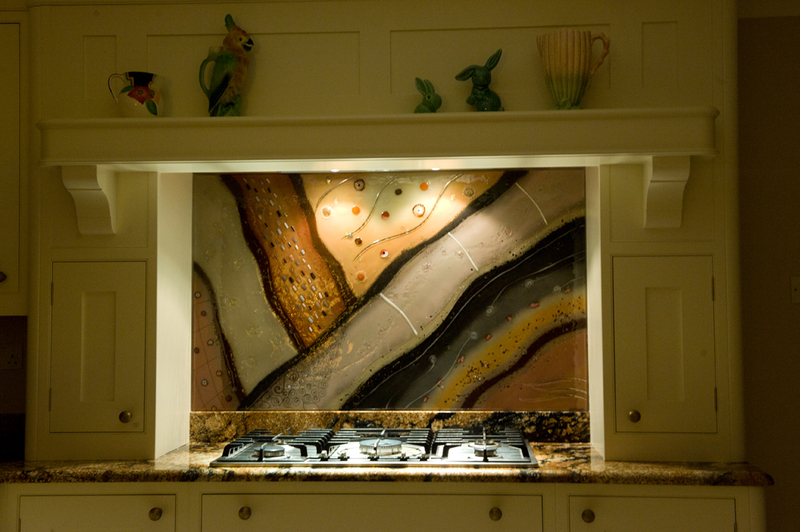 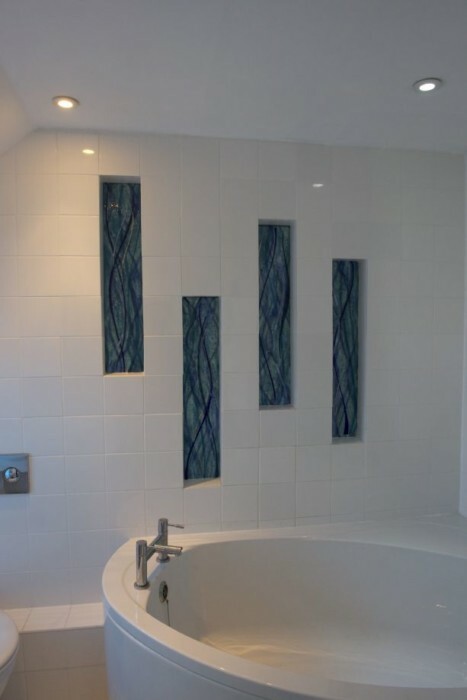 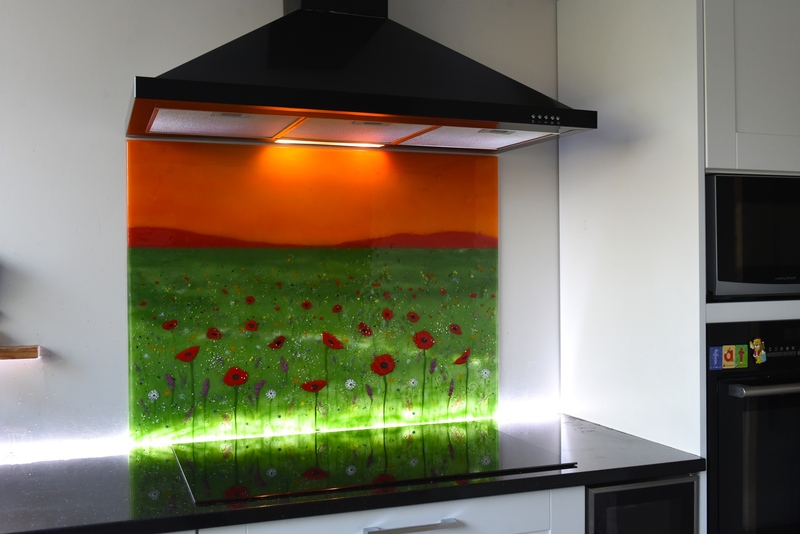 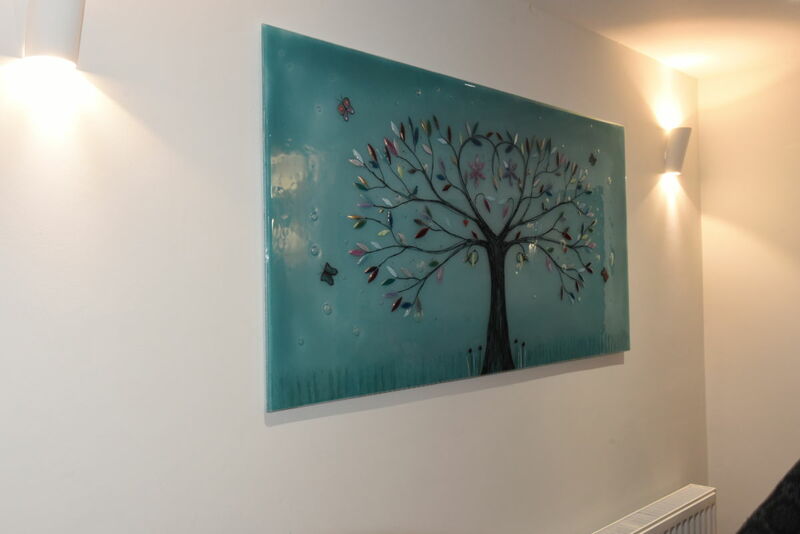 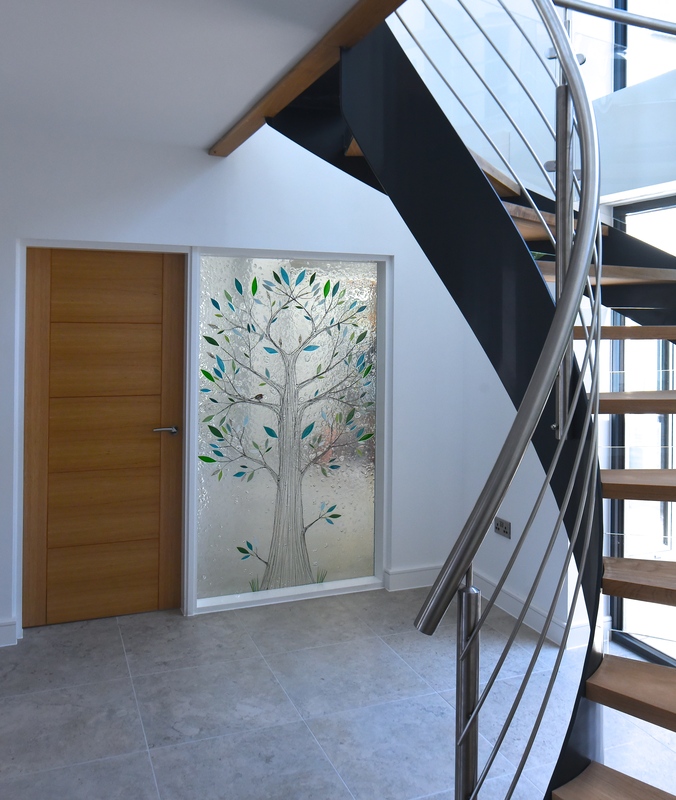 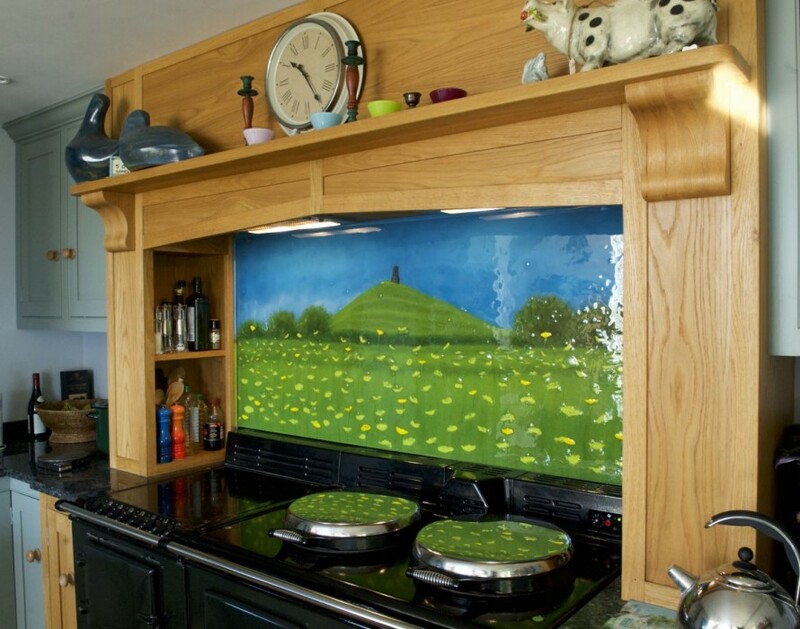 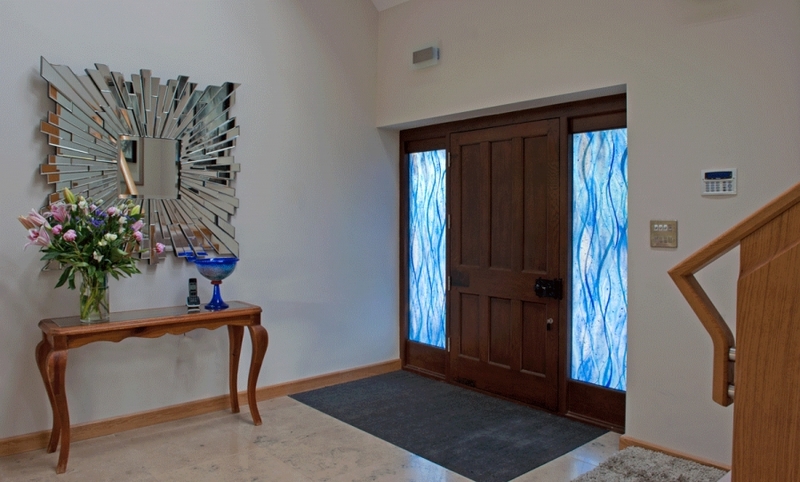 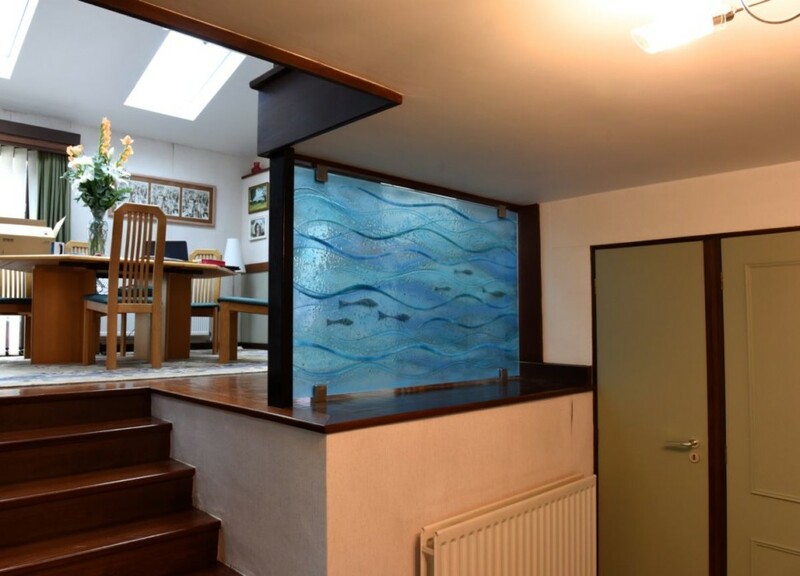 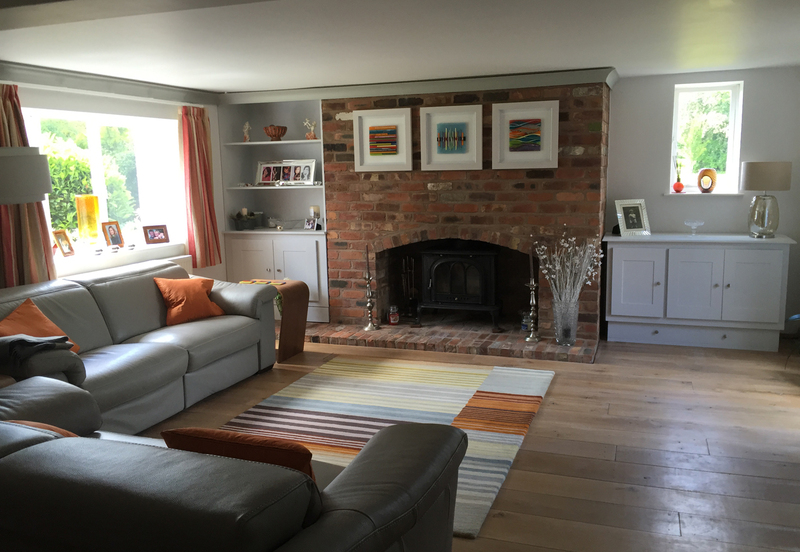 Previous readers of our blog or visitors to our website will no doubt have seen the incredible variety of fused glass art we have to offer, with all kinds of designs, colours, shapes, sizes and more found all throughout our portfolio. 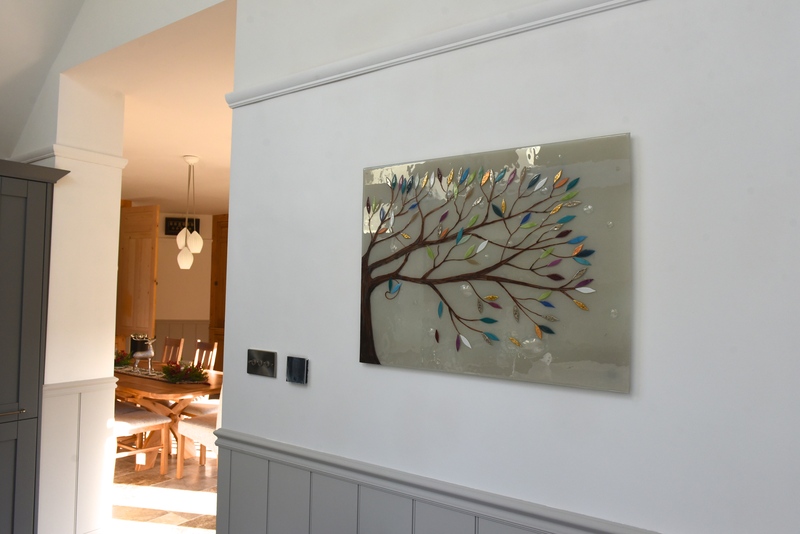 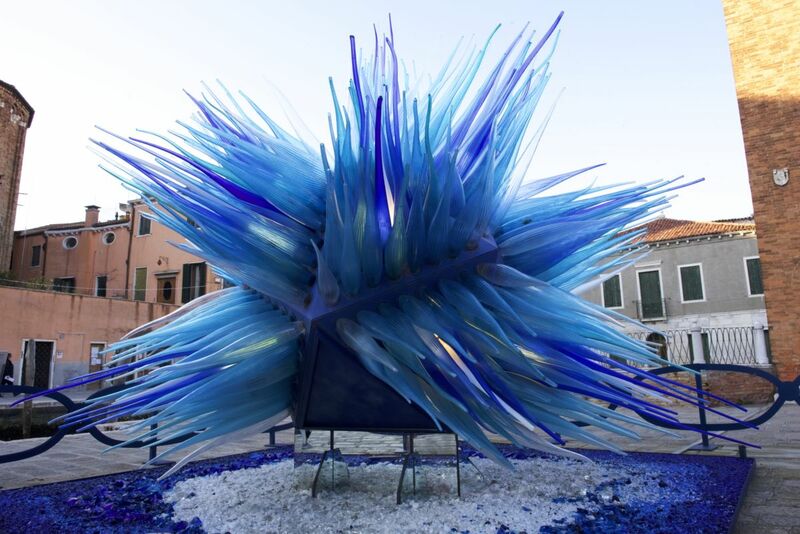 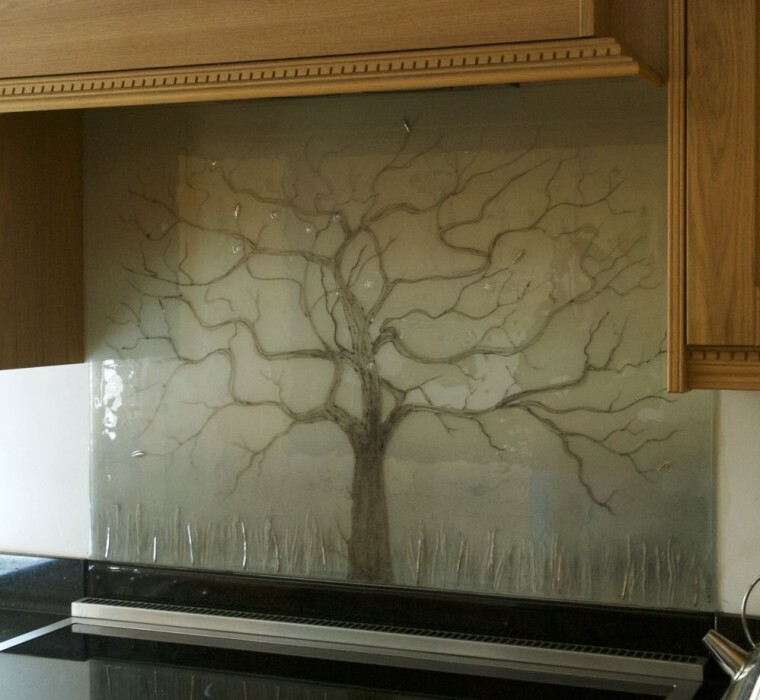 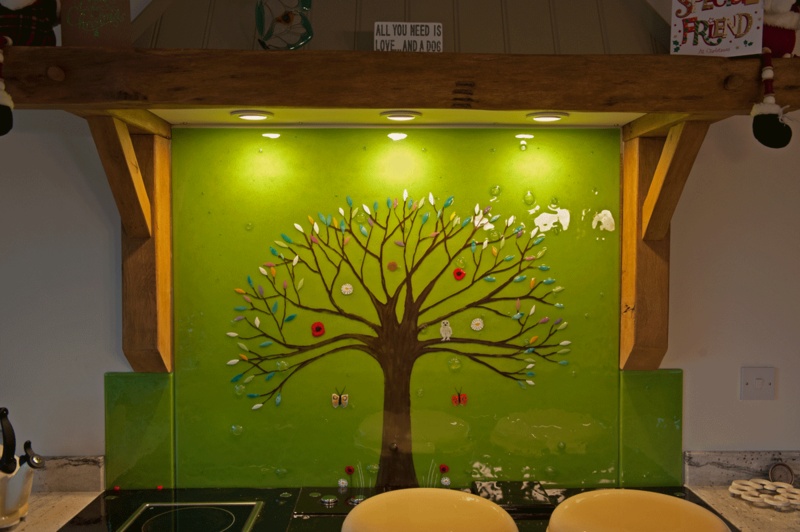 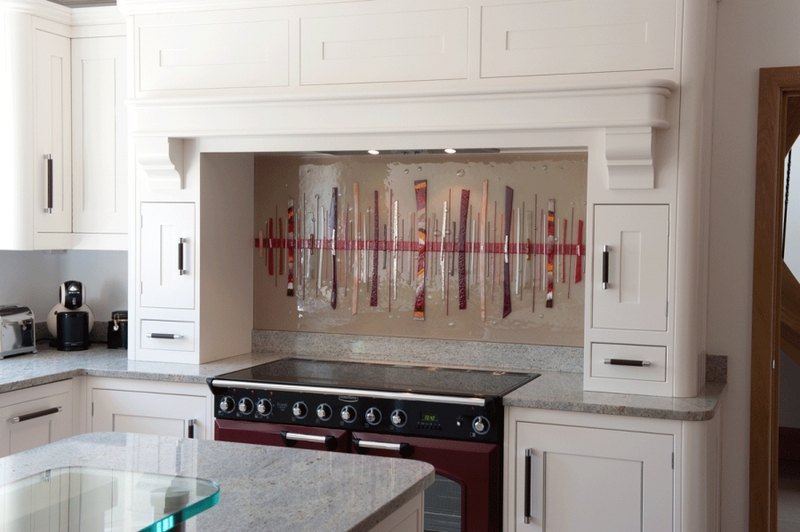 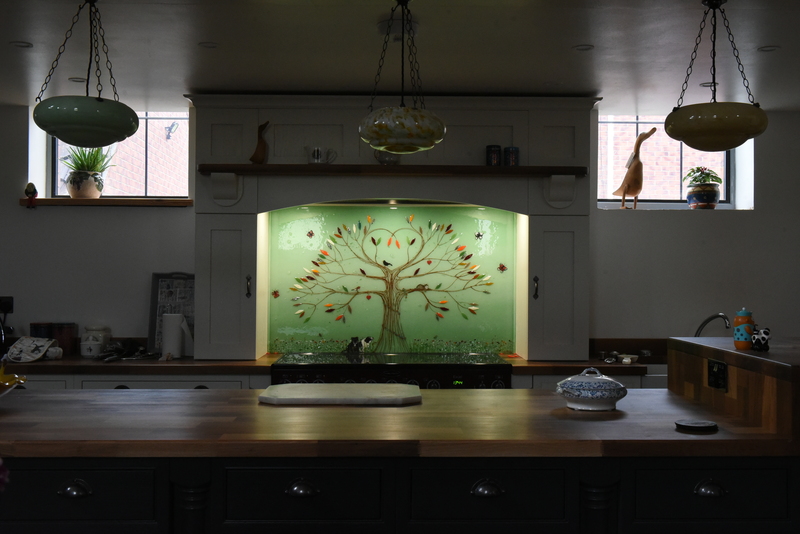 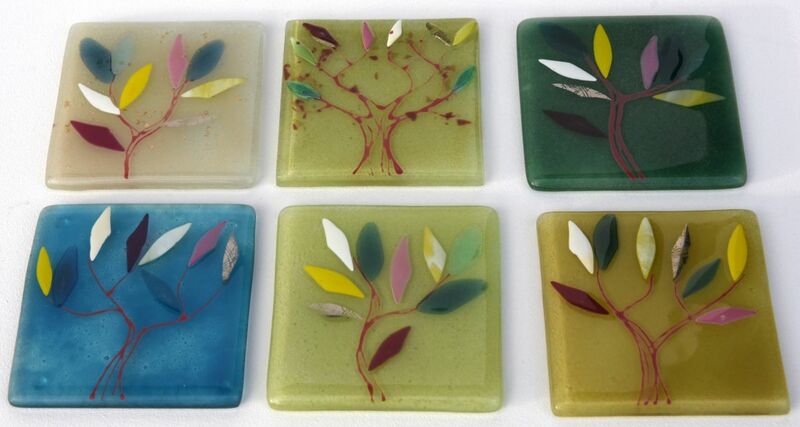 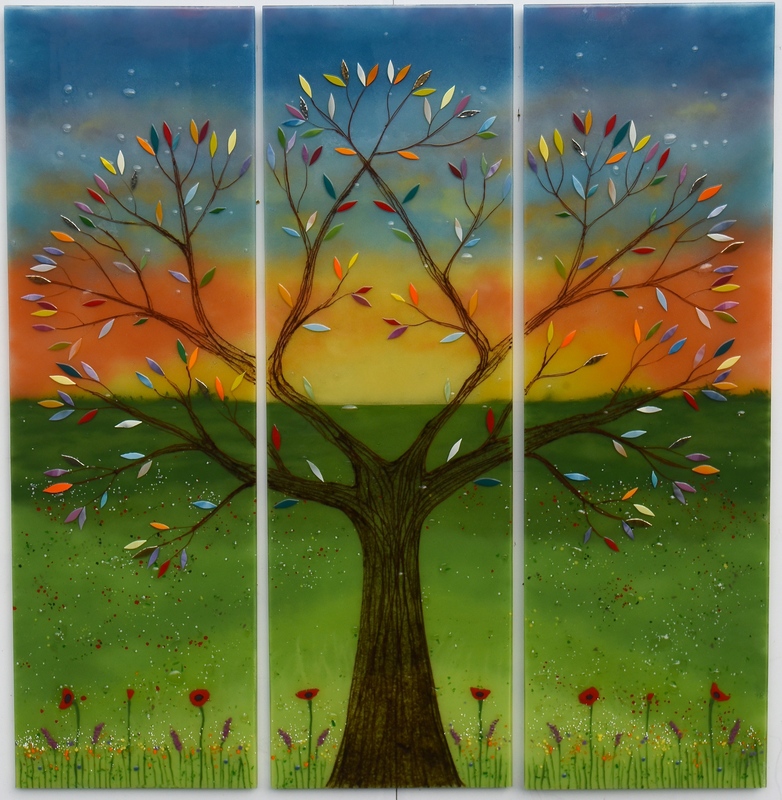 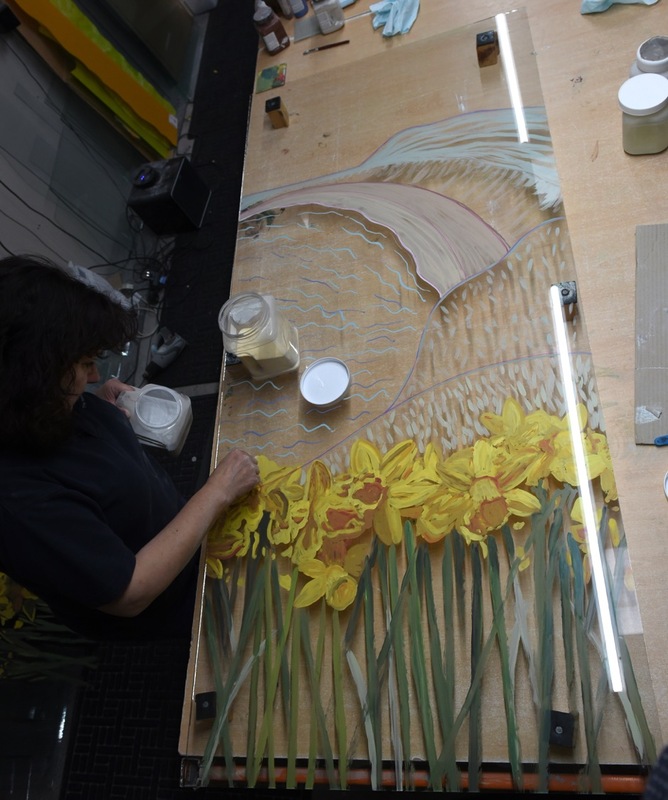 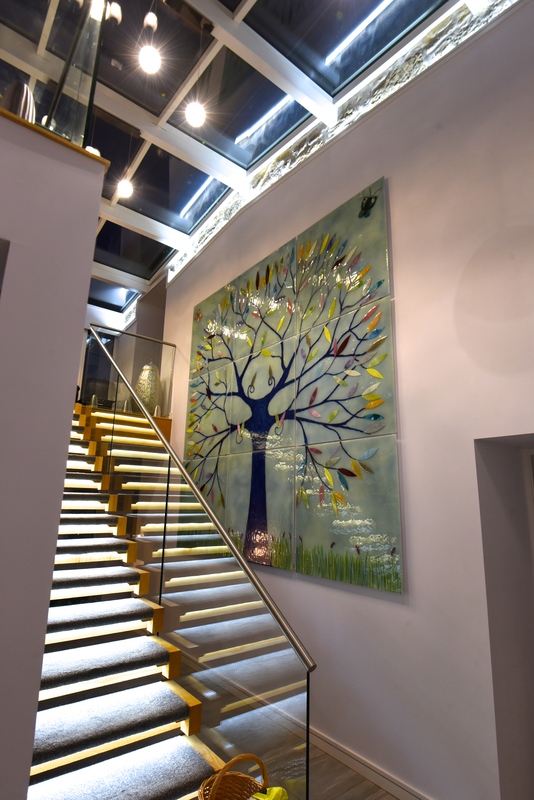 The creative science behind fused glass art is always branching out, after all, taking new forms and evolving with every single piece we make. 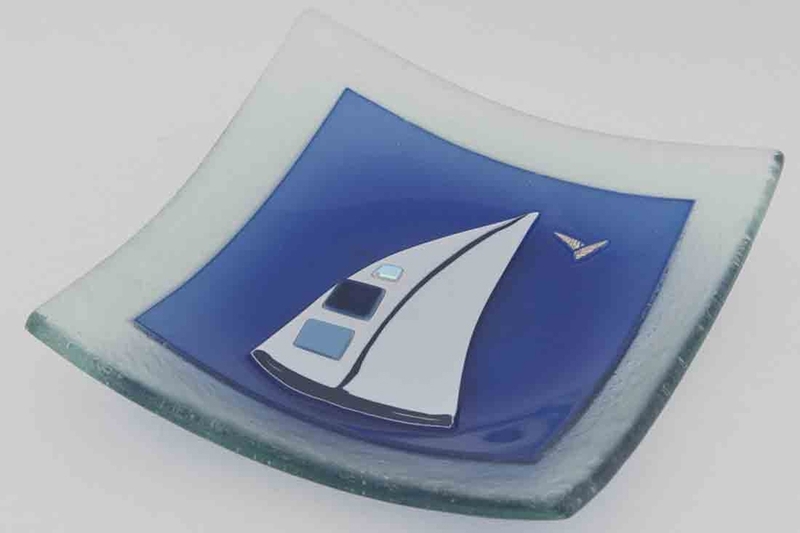 It should go without saying that we’re always looking for new ways to bring our unique flair to more products, which is what led us to creating our range of incredible fused glass bespoke mugs. 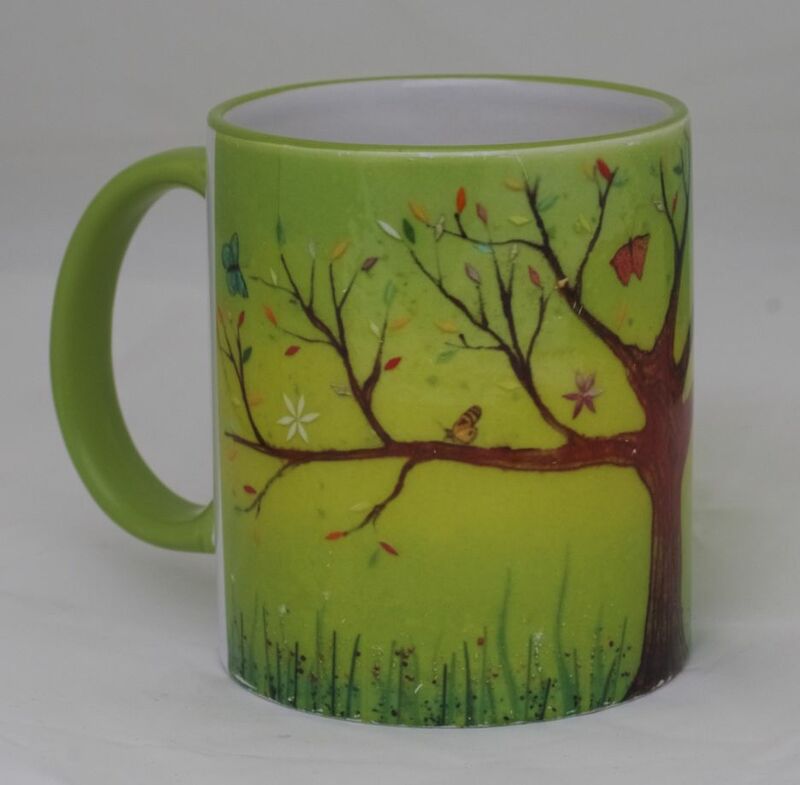 One of our printed mug designs, featuring a beautiful tree of life print. Why settle for just an average mug when you could get yourself on something that looks beautiful as well! 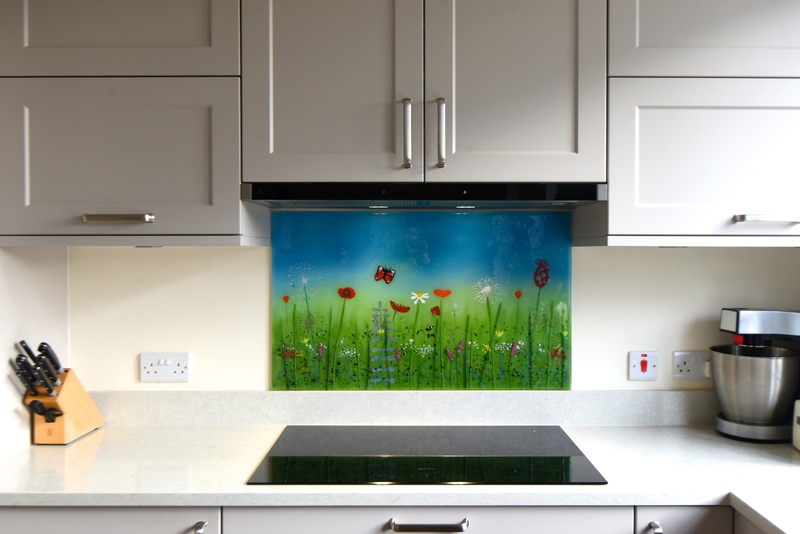 Since our mugs are bespoke, if you find yourself getting your hands on a full sized piece of glass art, one great idea is to have a mug with the same design as that piece. 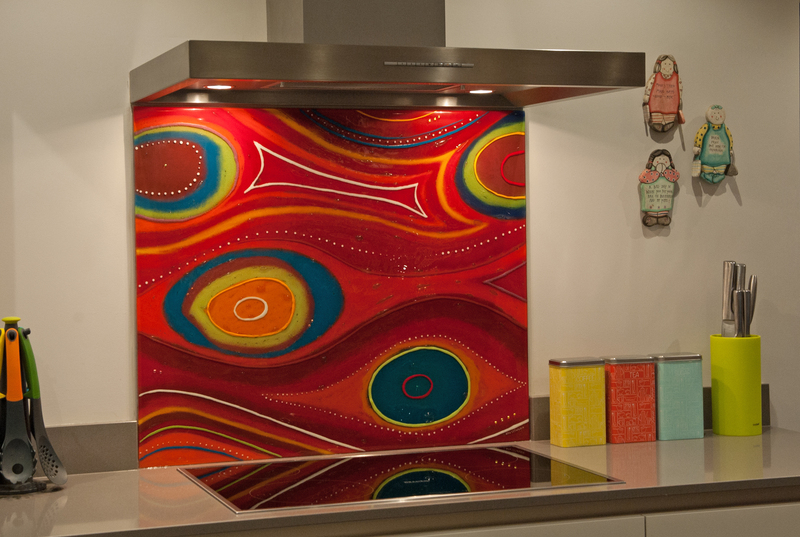 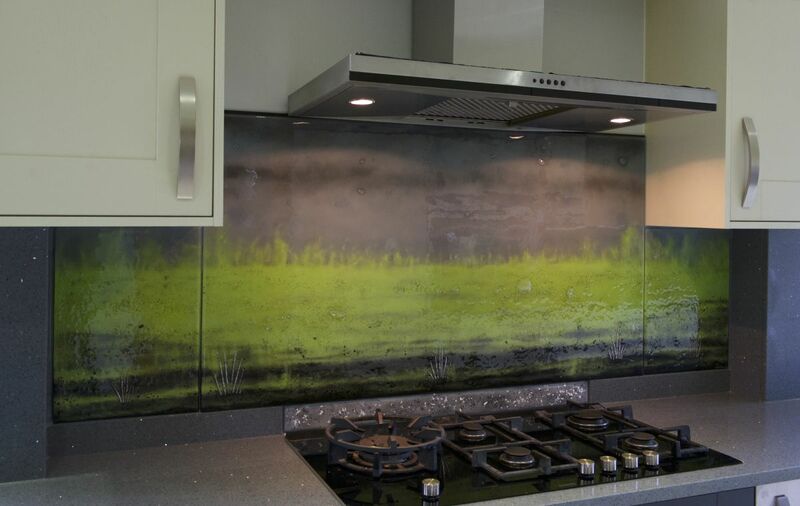 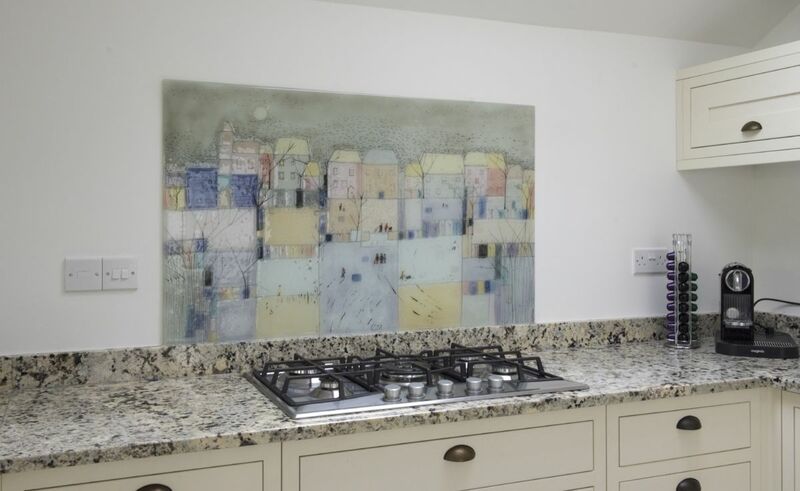 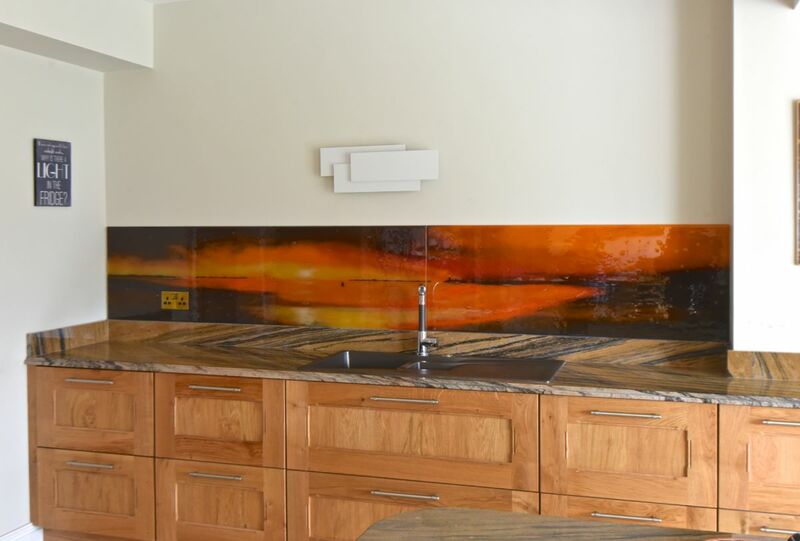 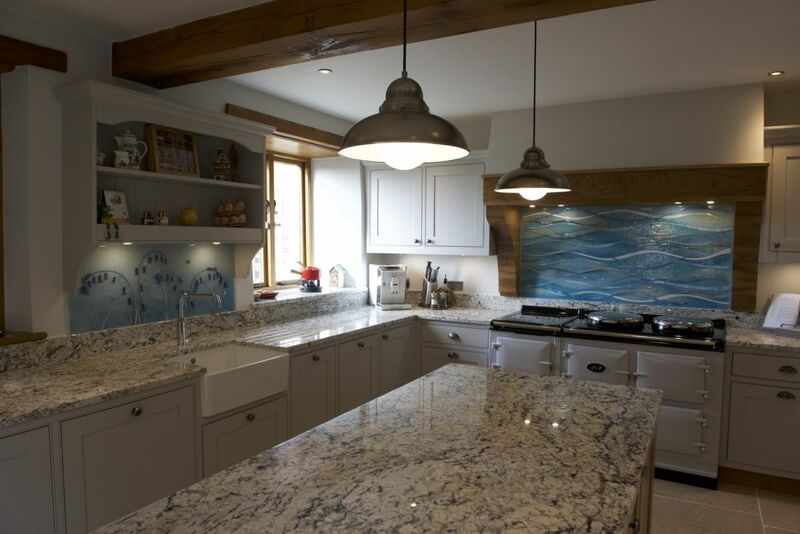 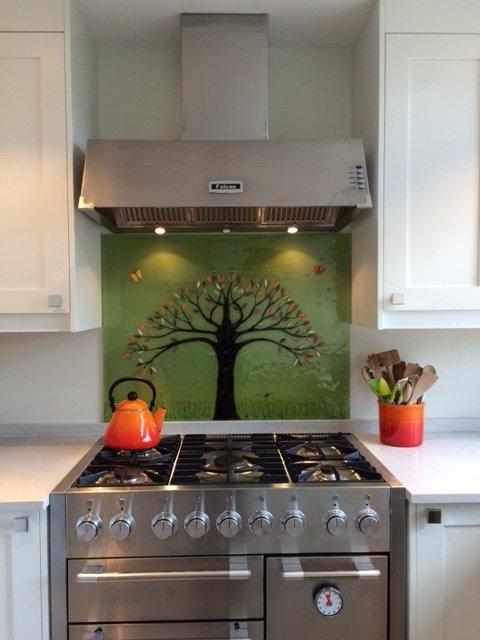 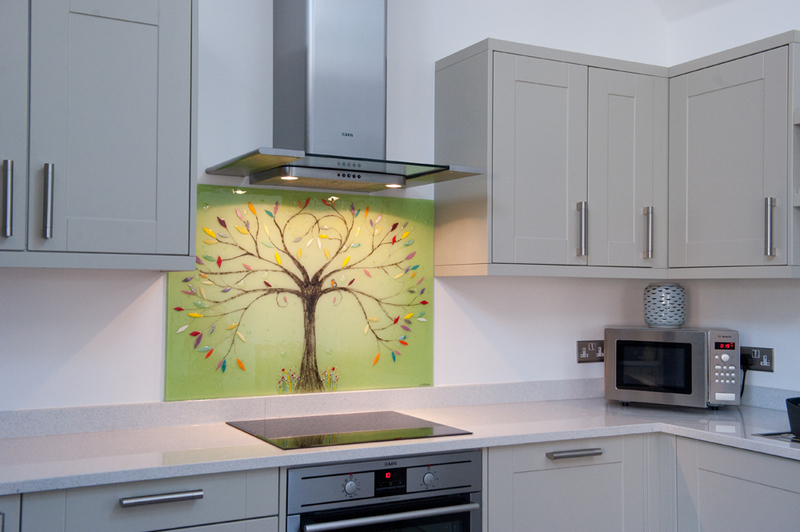 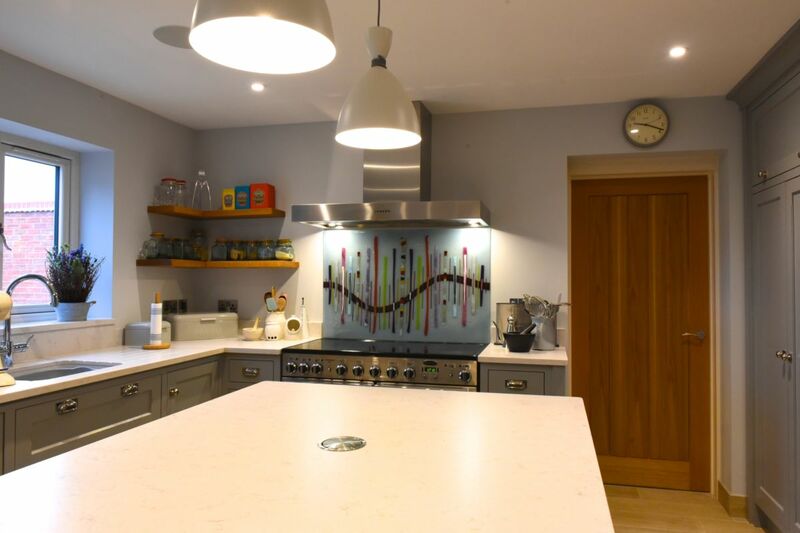 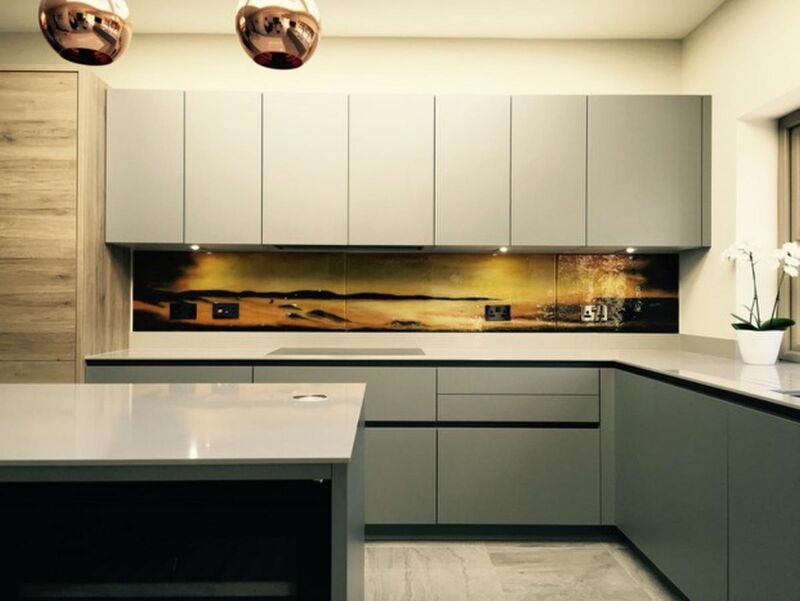 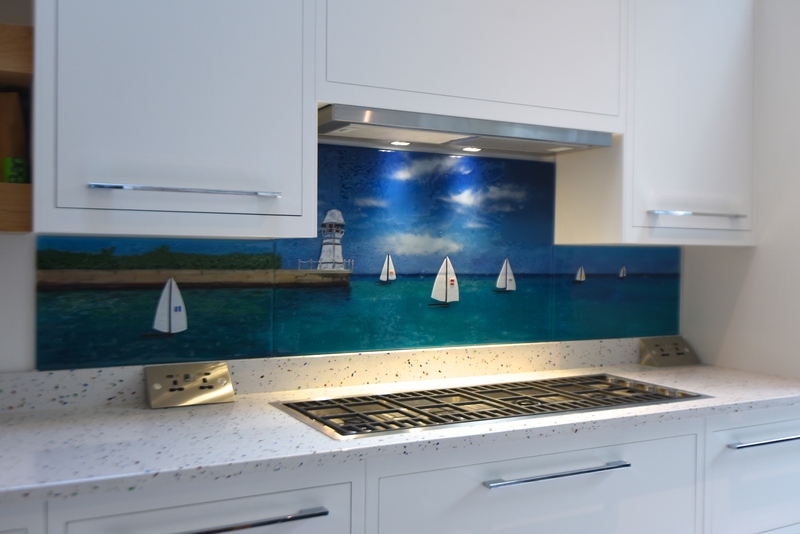 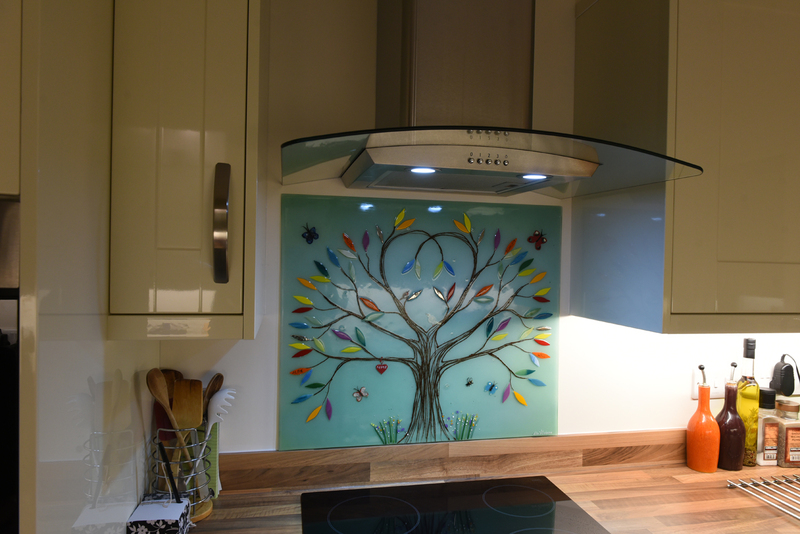 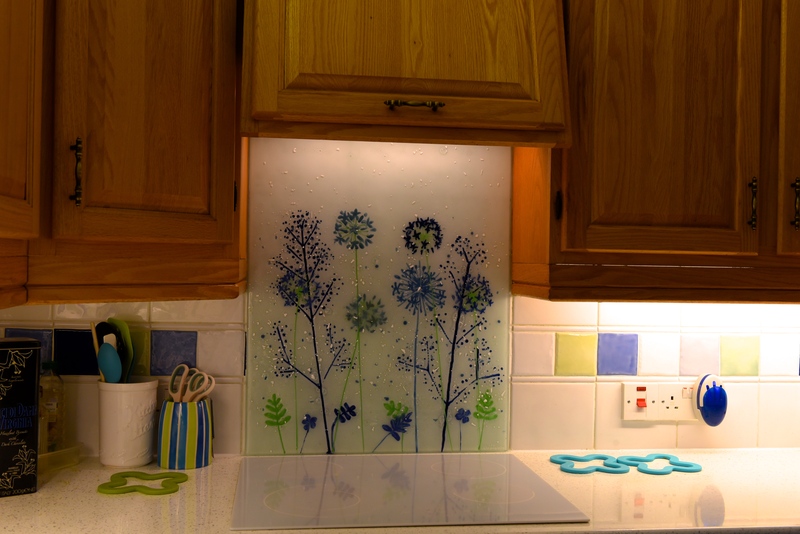 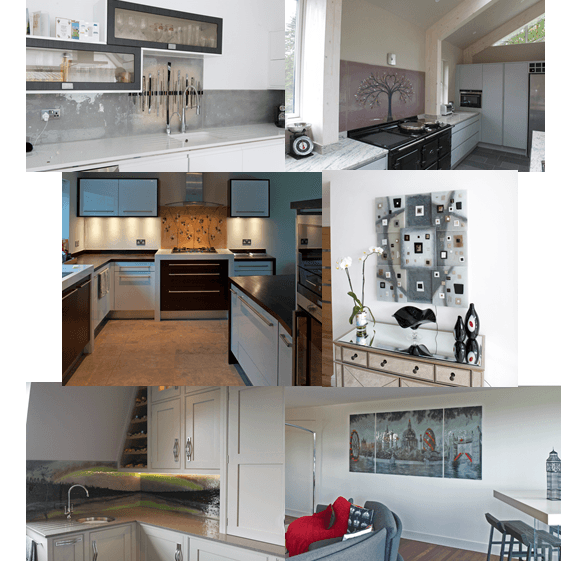 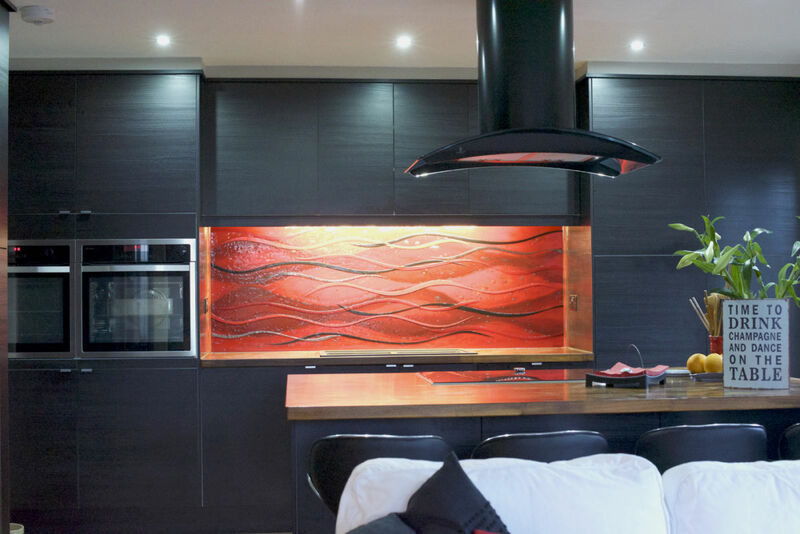 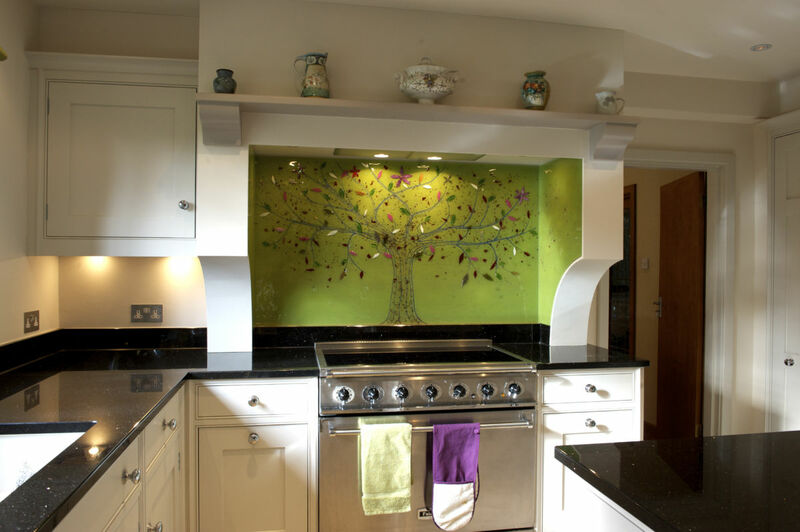 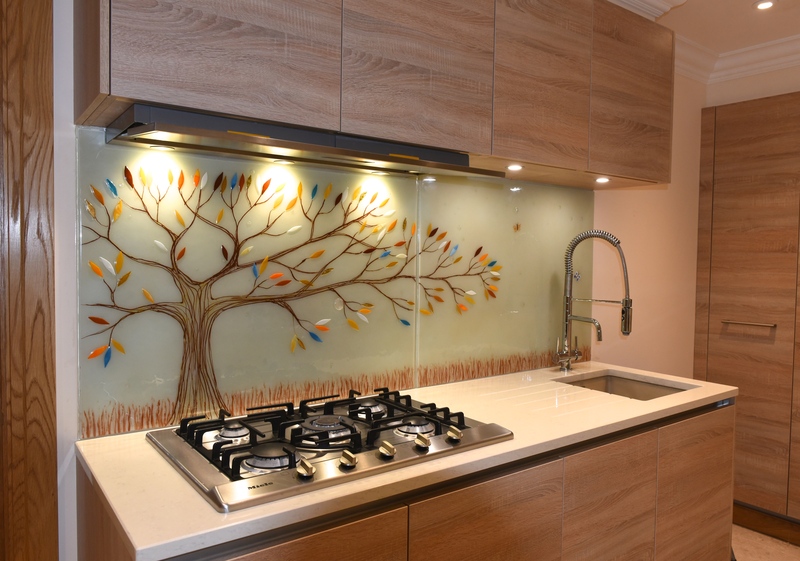 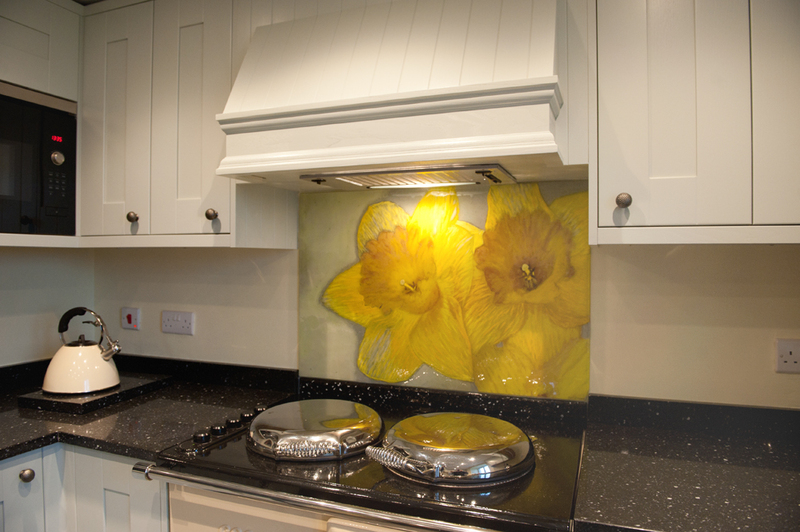 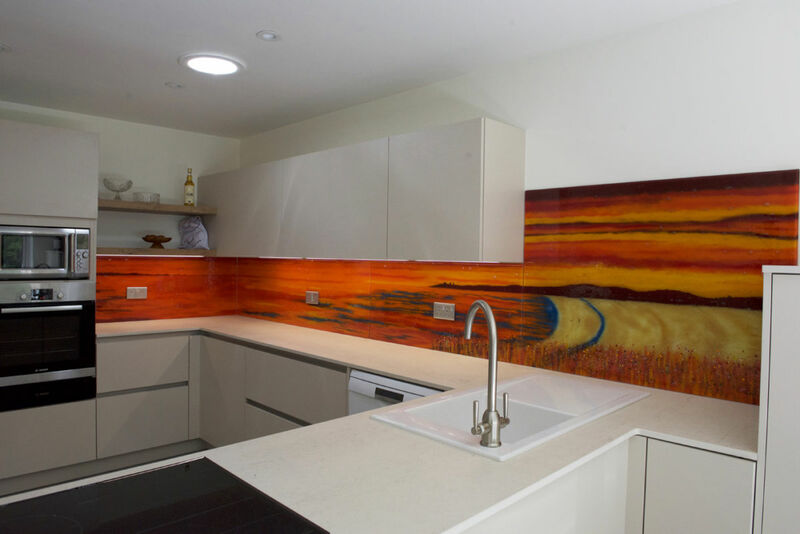 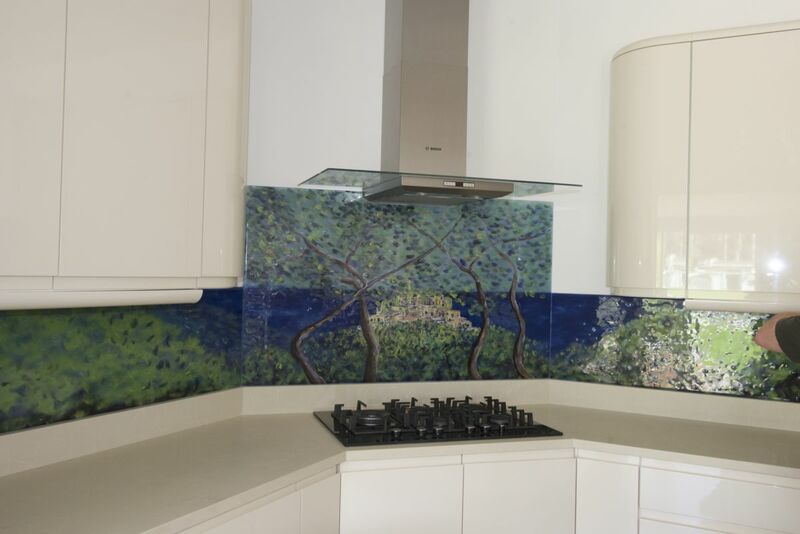 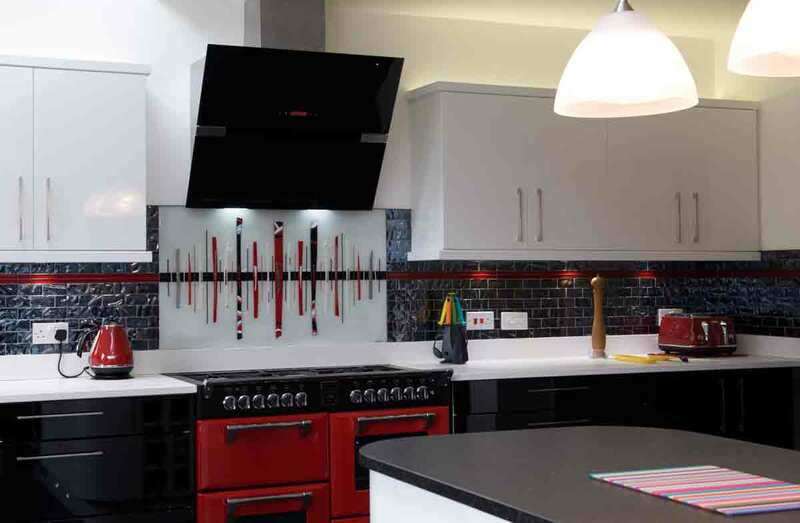 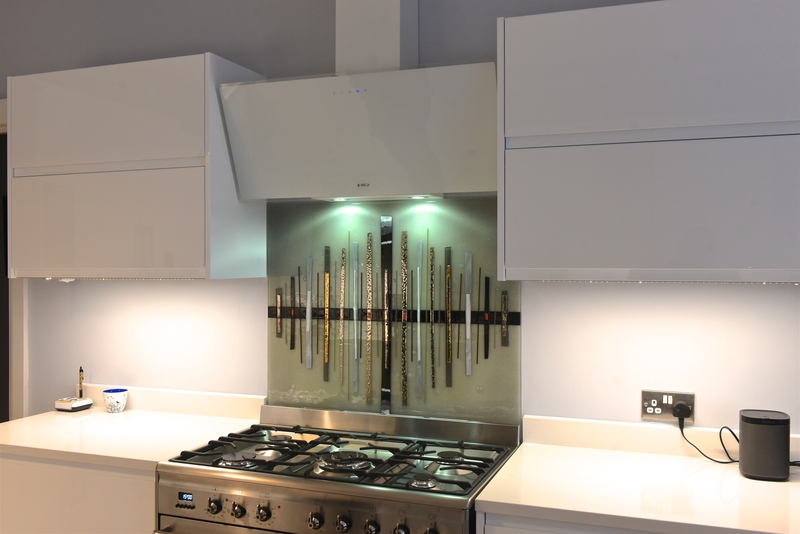 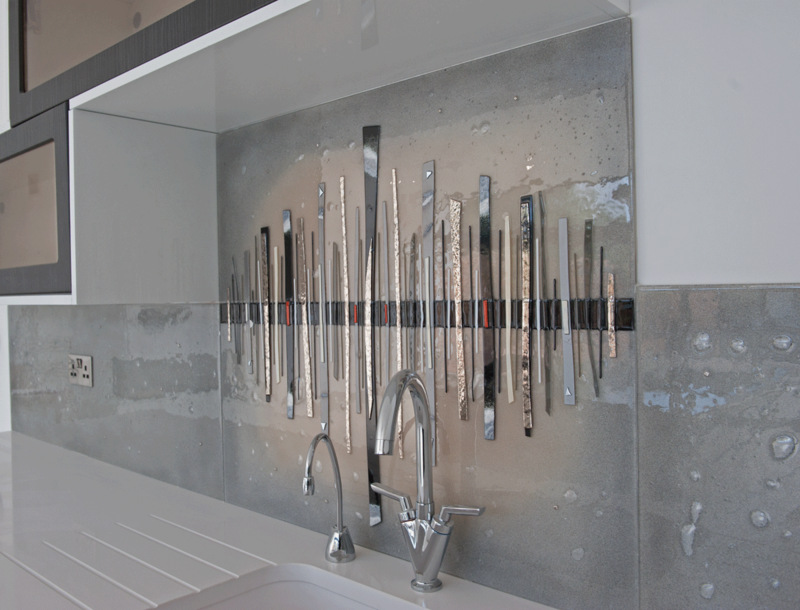 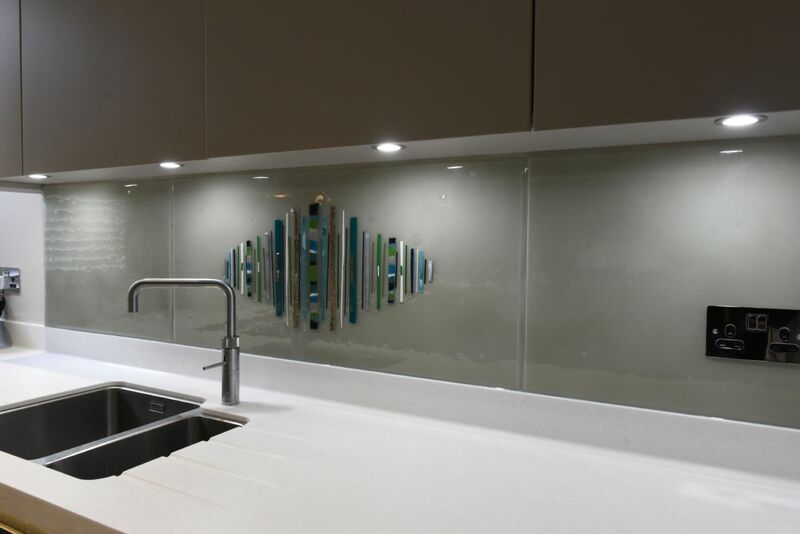 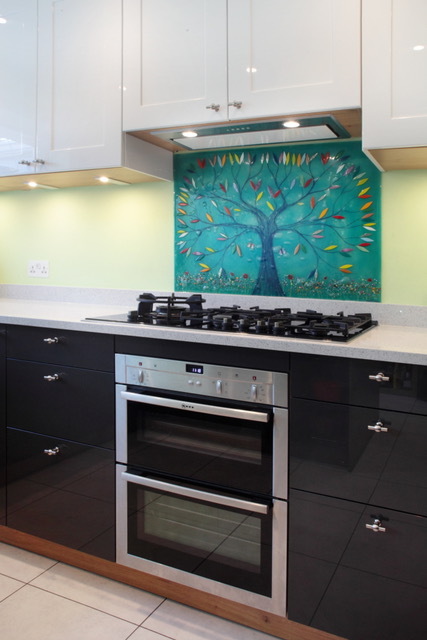 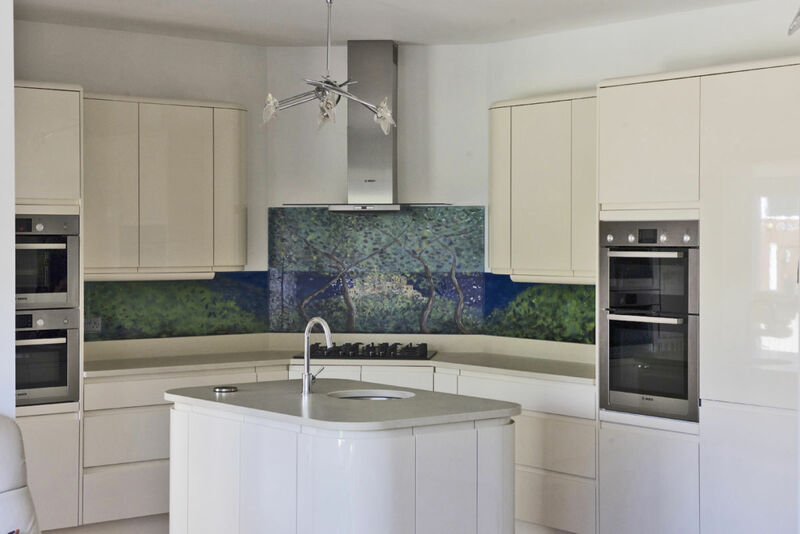 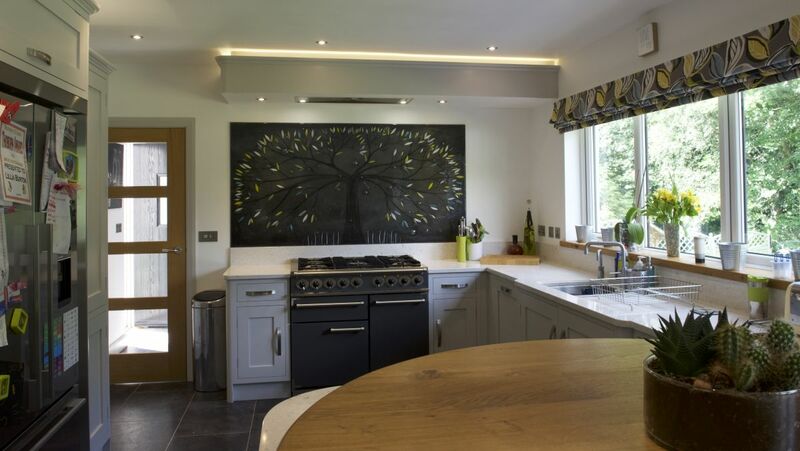 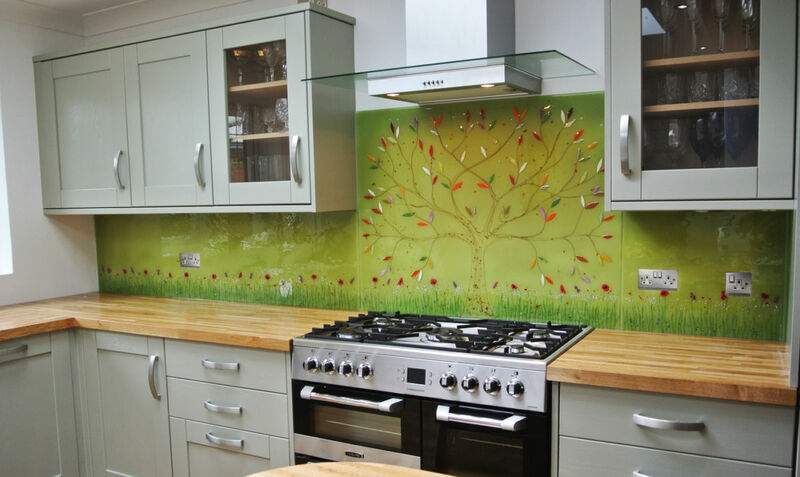 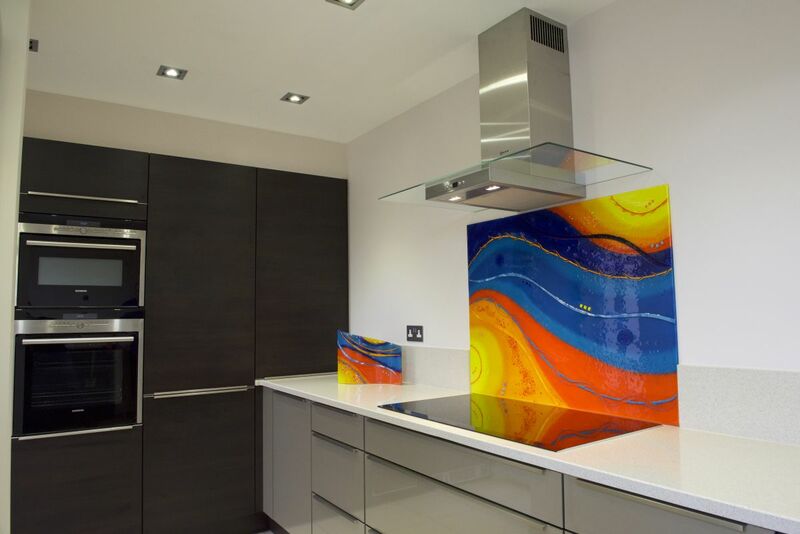 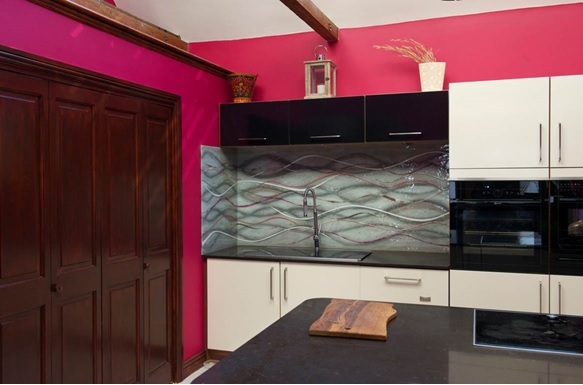 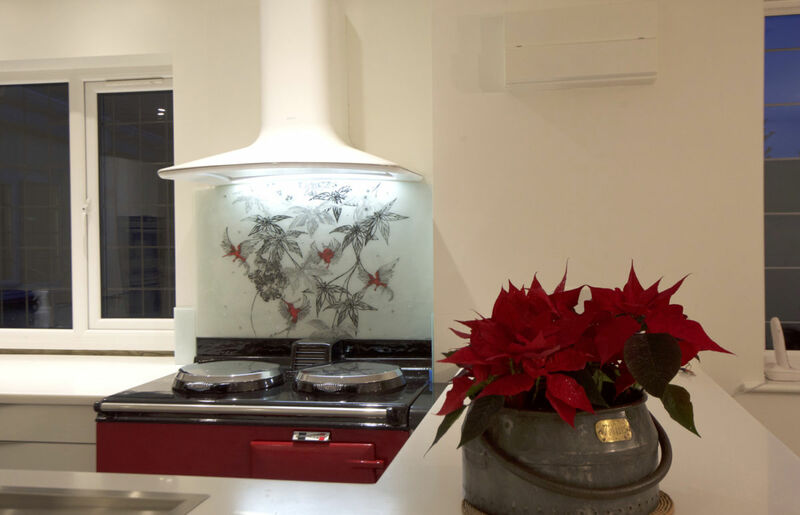 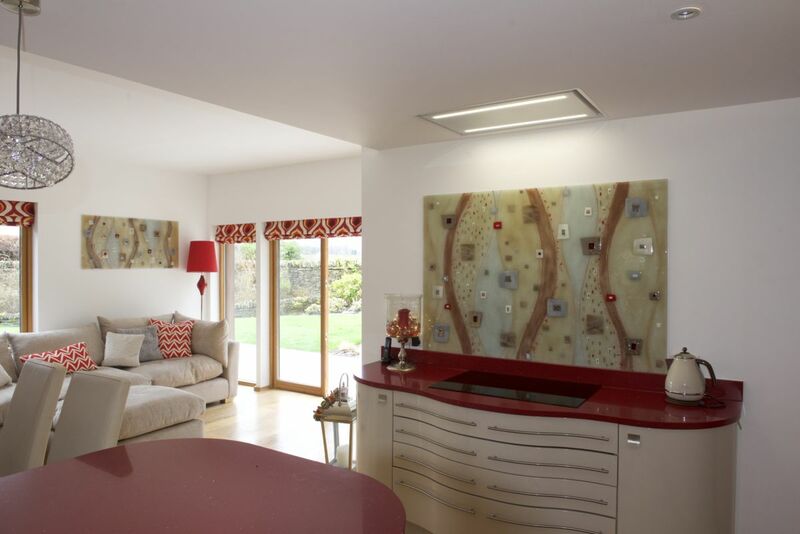 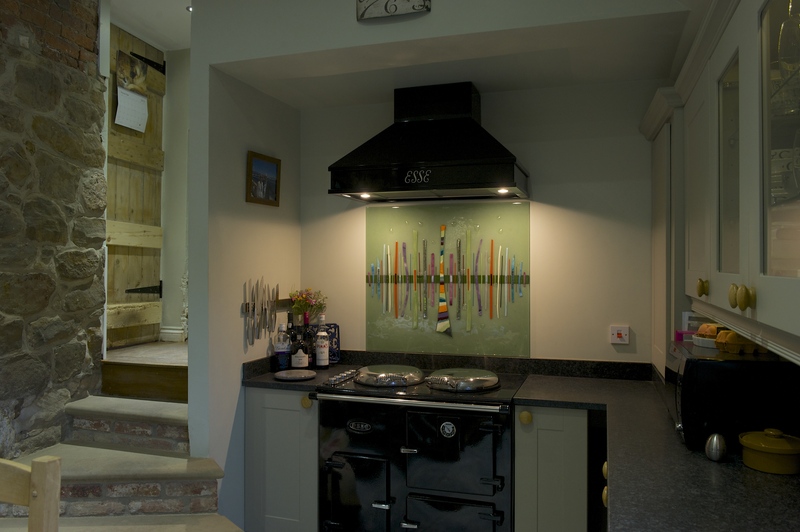 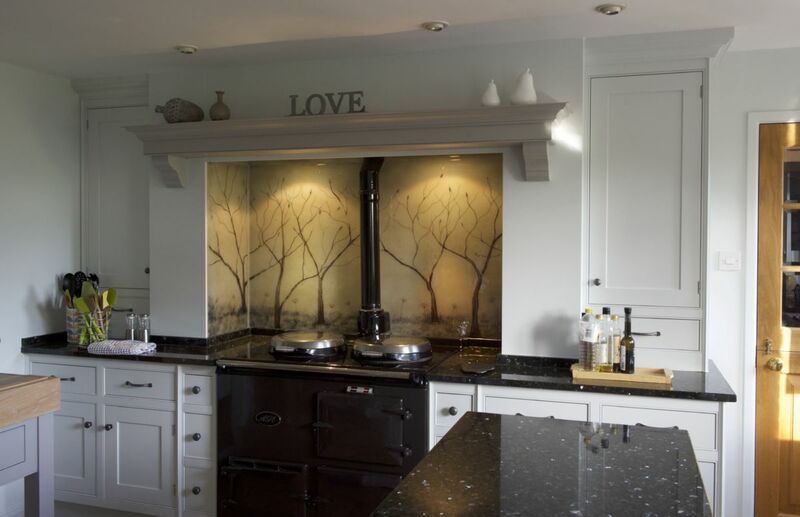 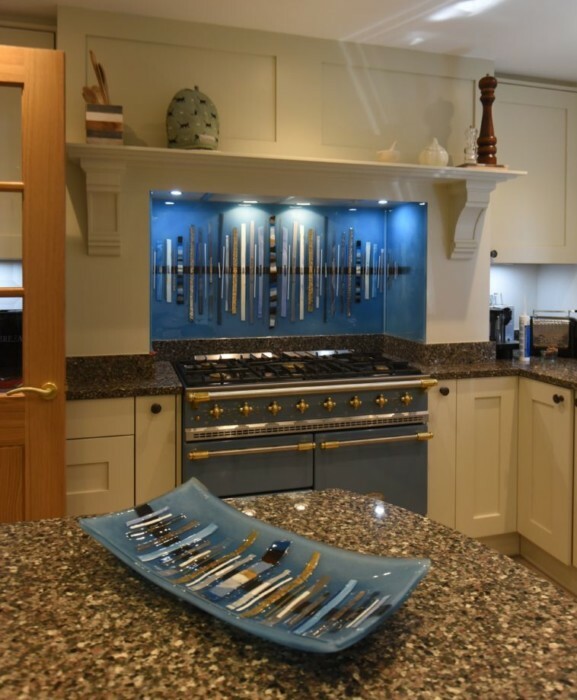 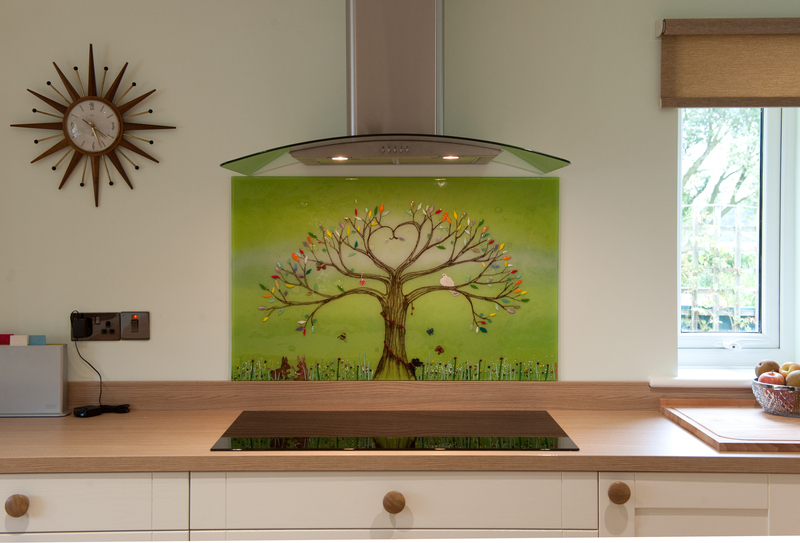 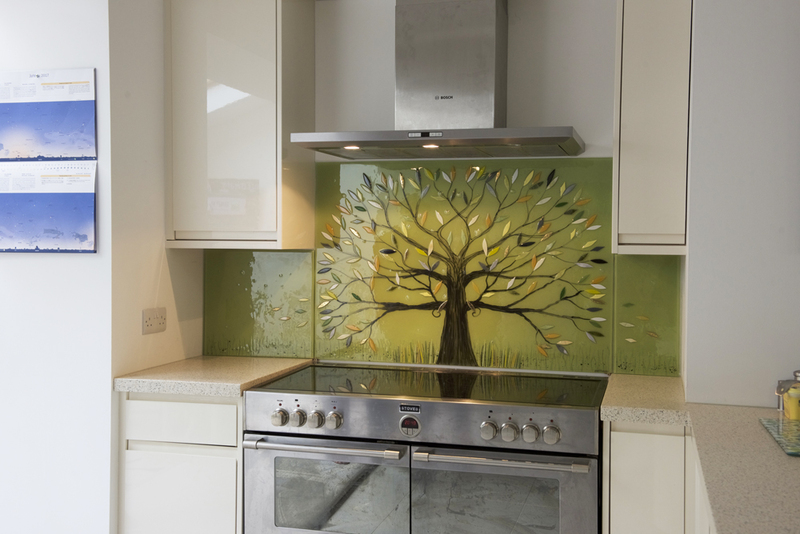 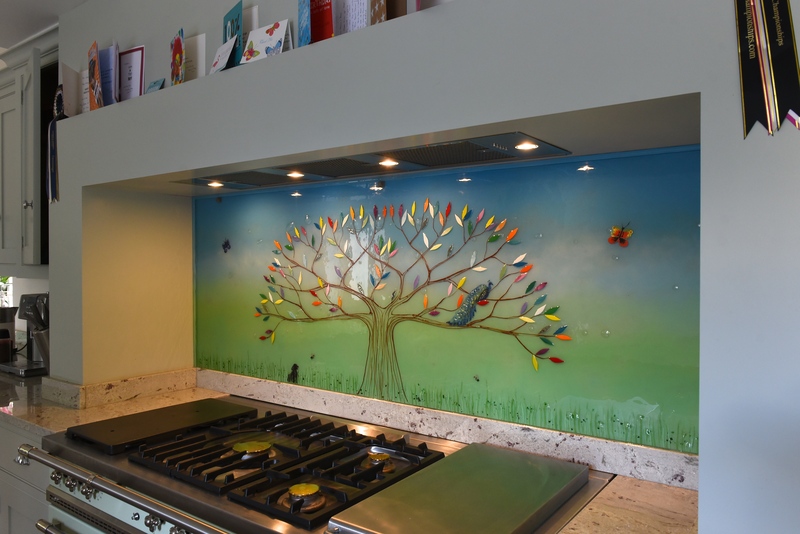 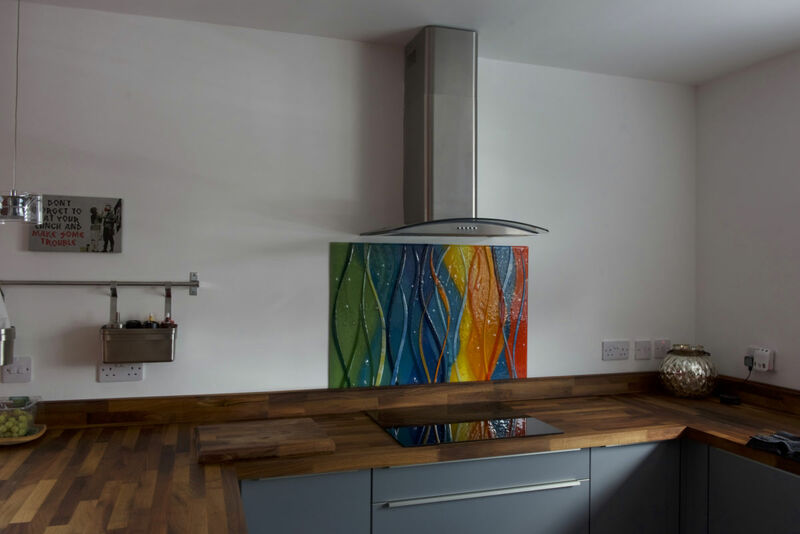 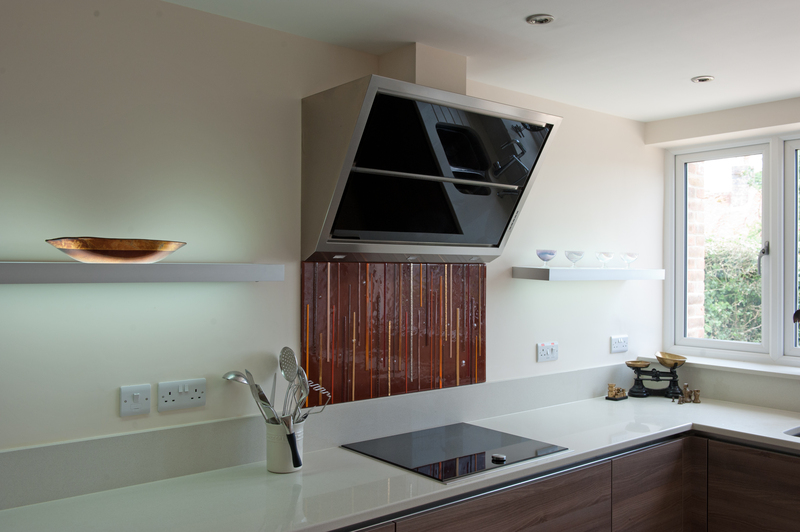 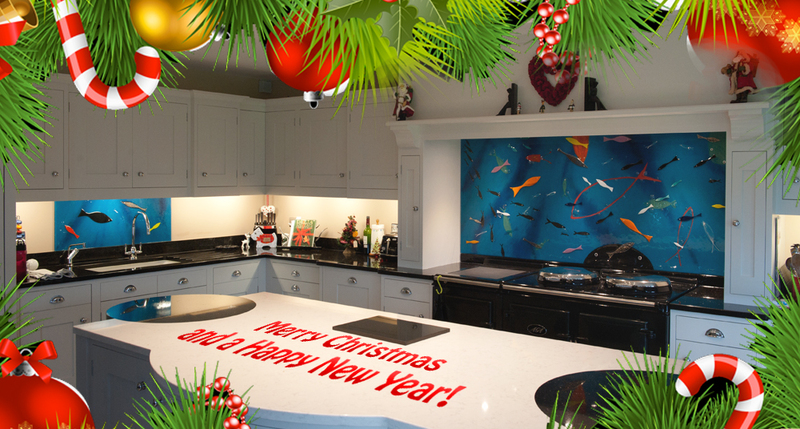 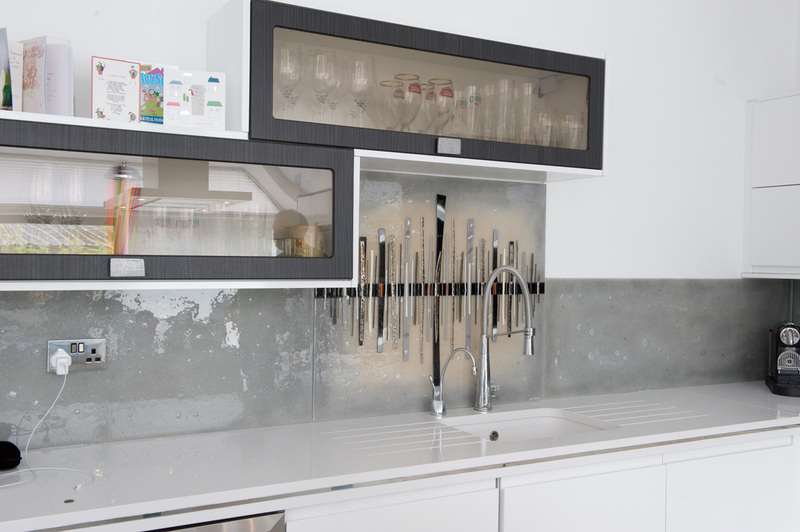 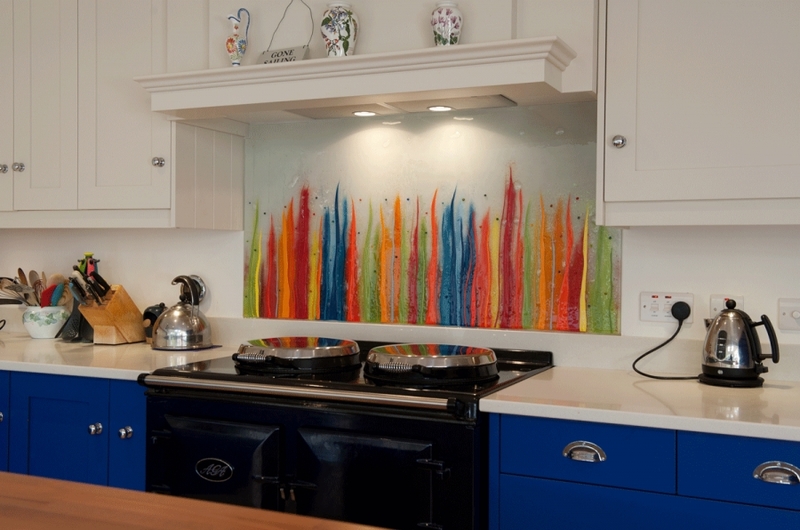 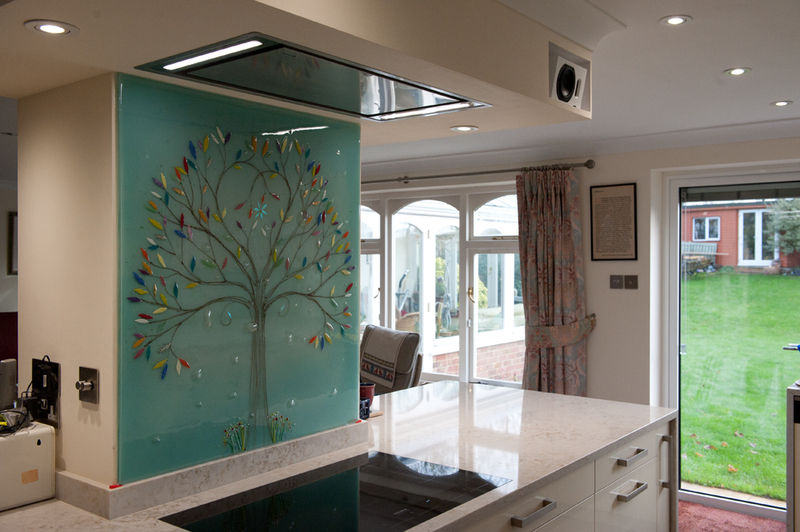 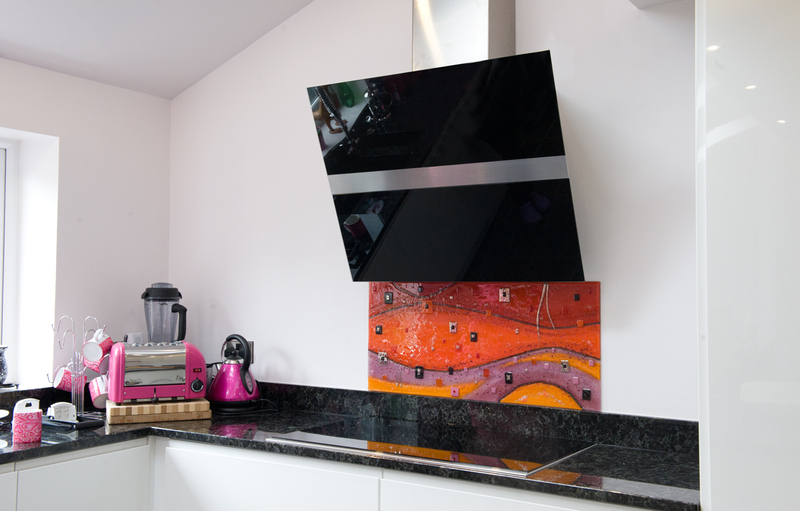 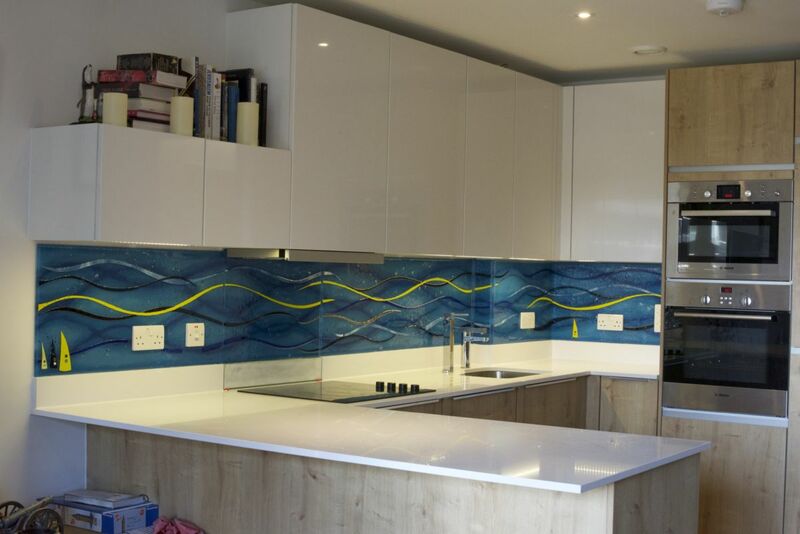 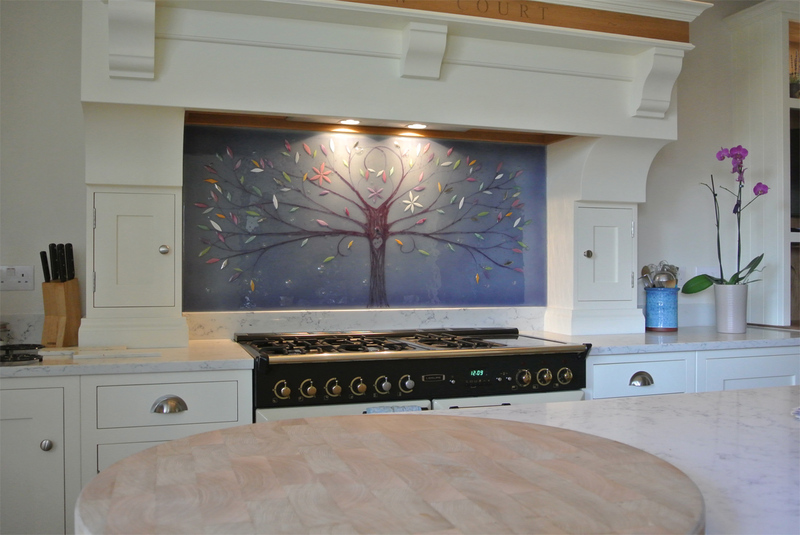 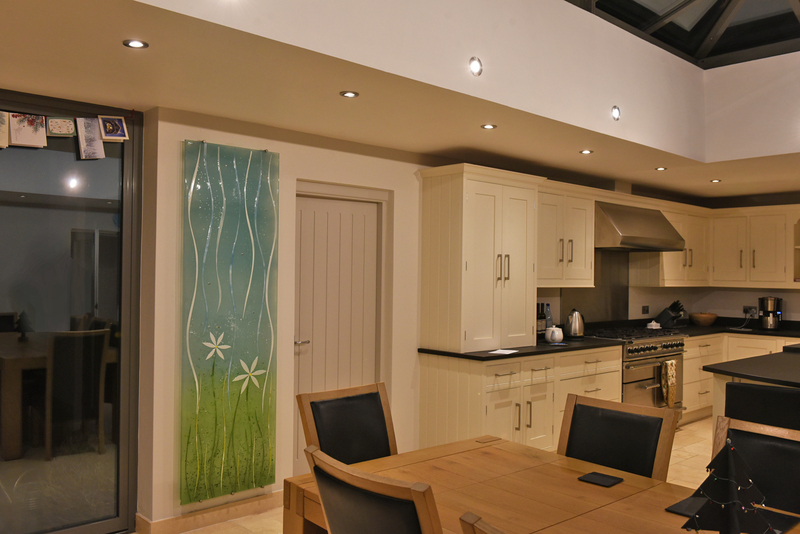 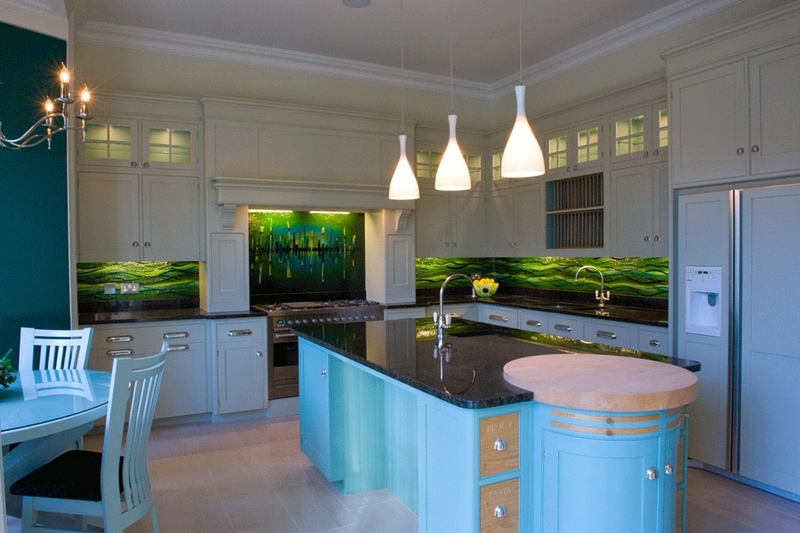 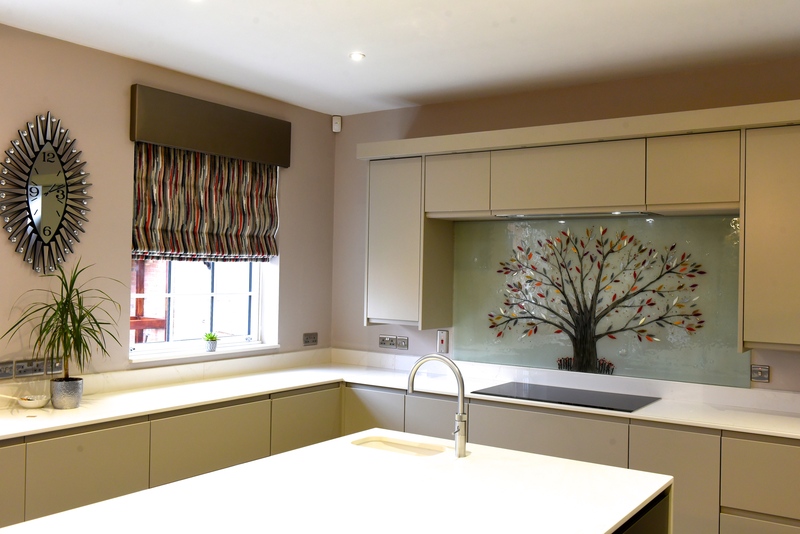 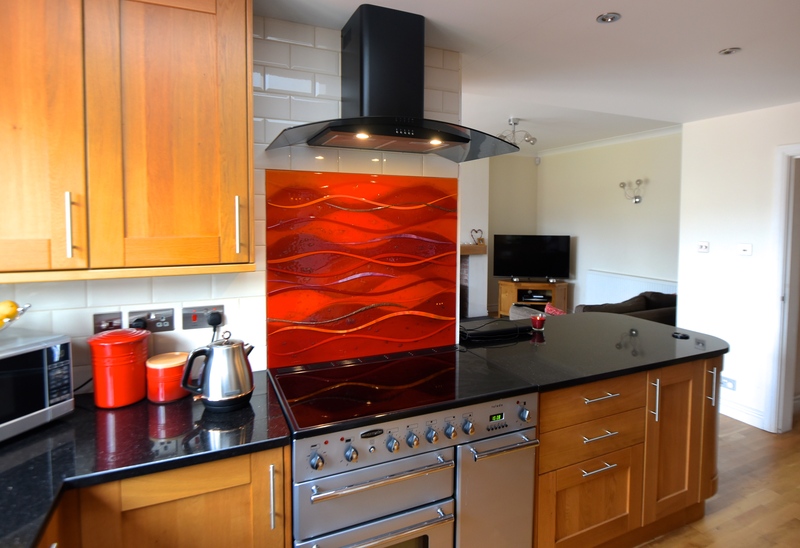 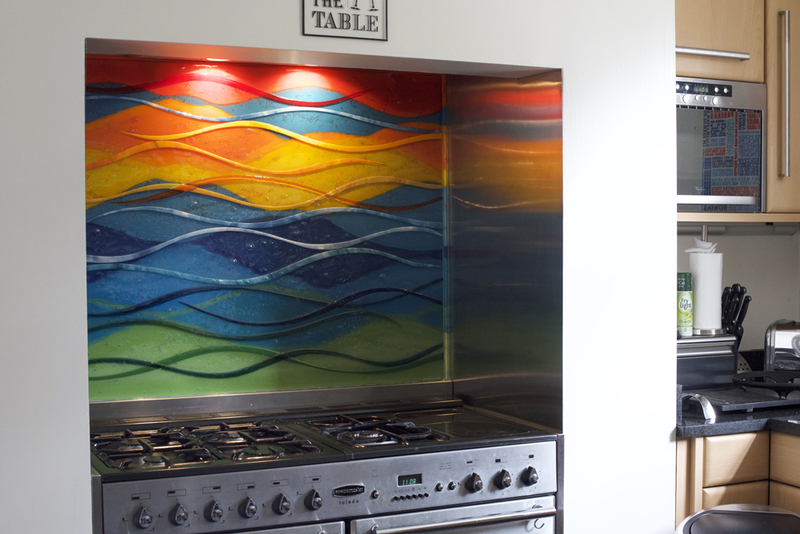 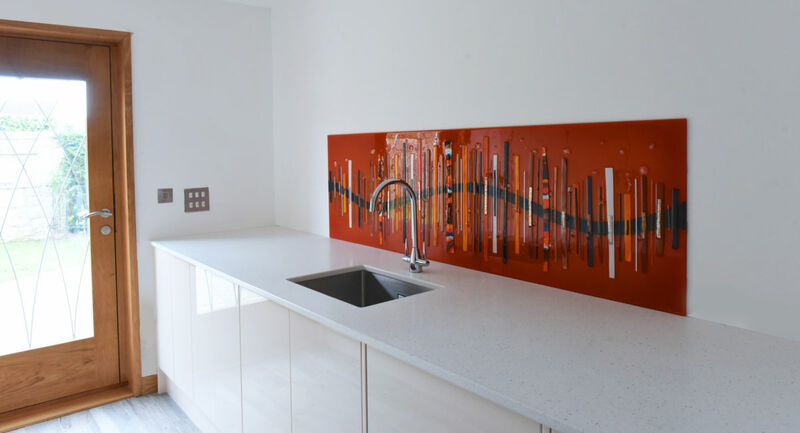 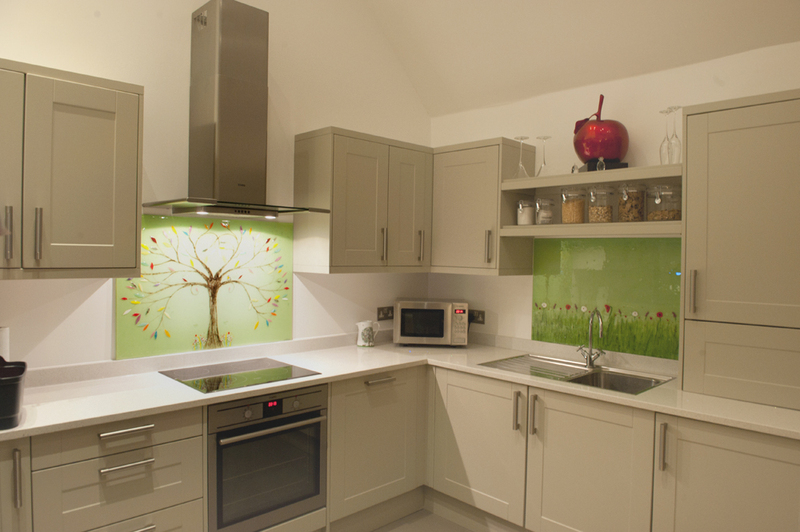 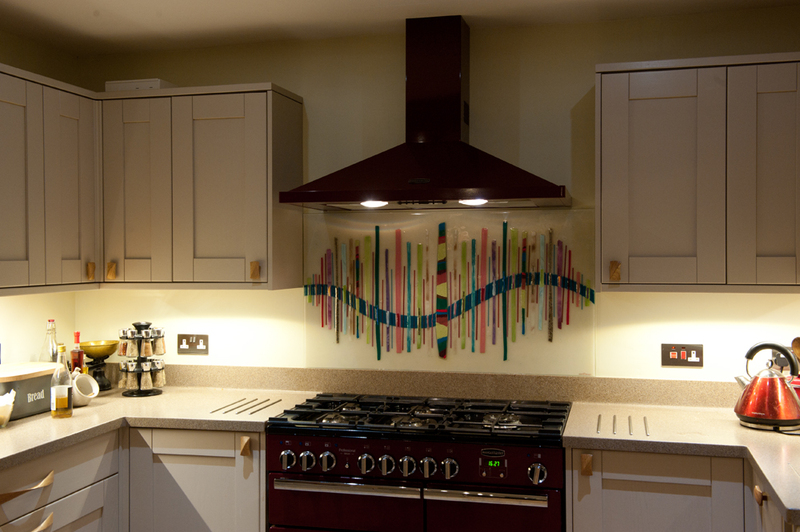 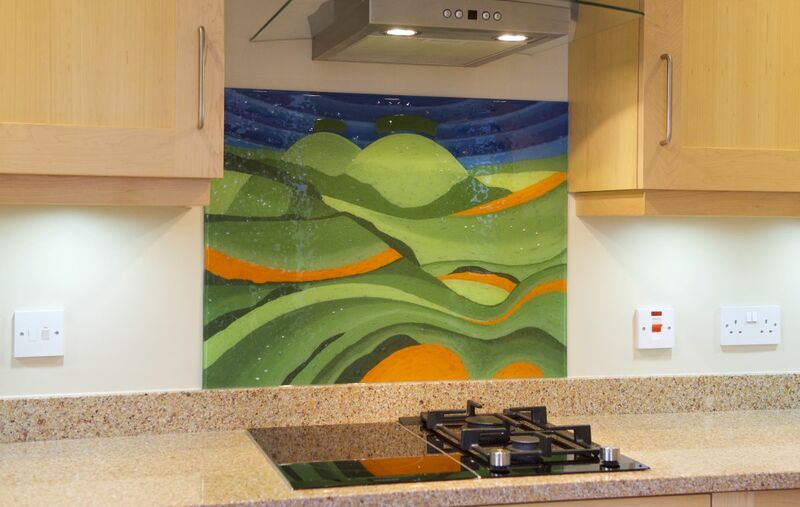 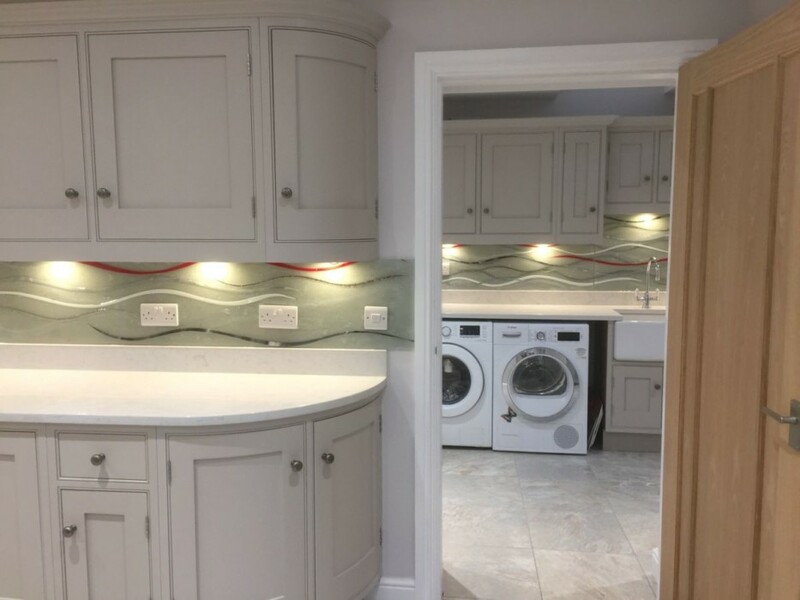 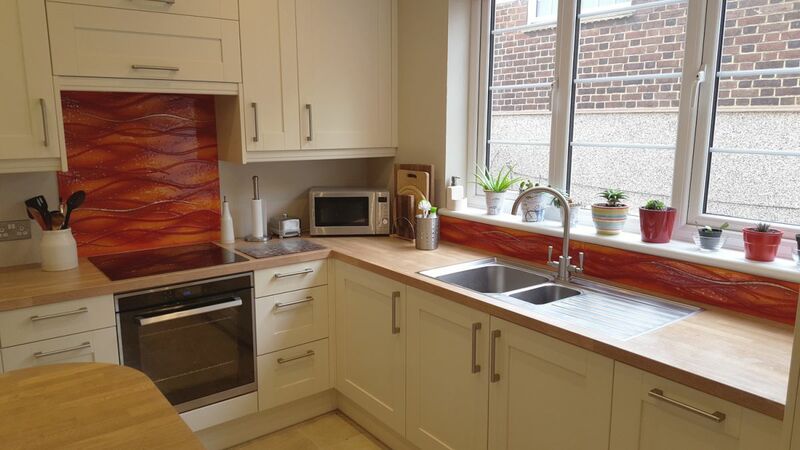 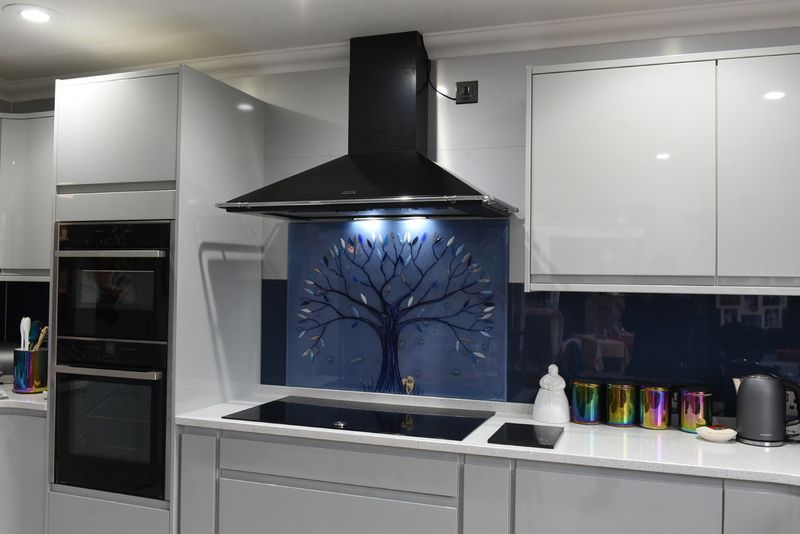 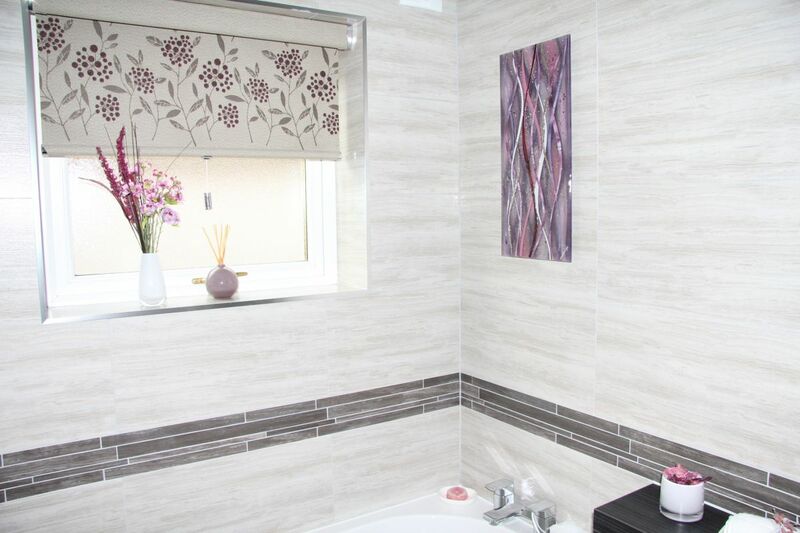 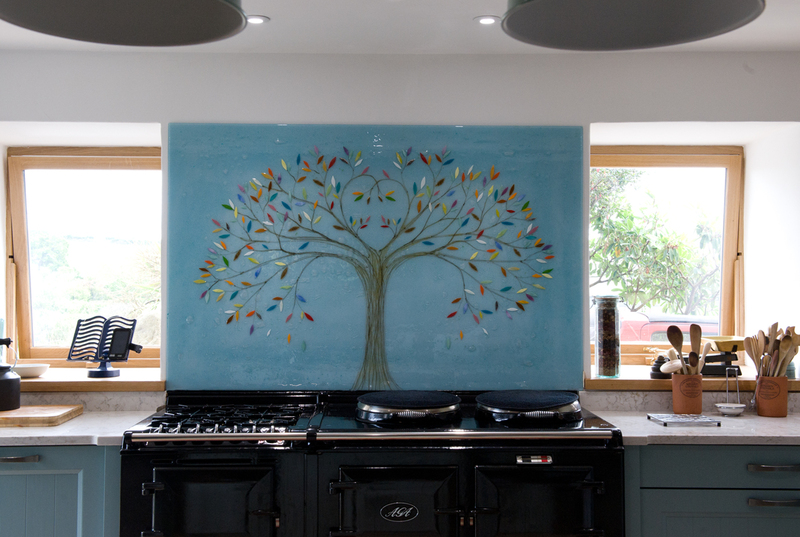 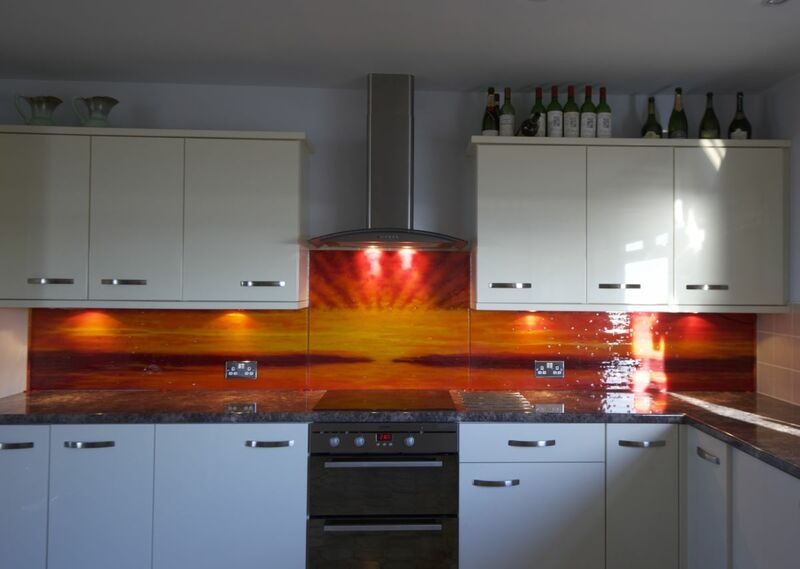 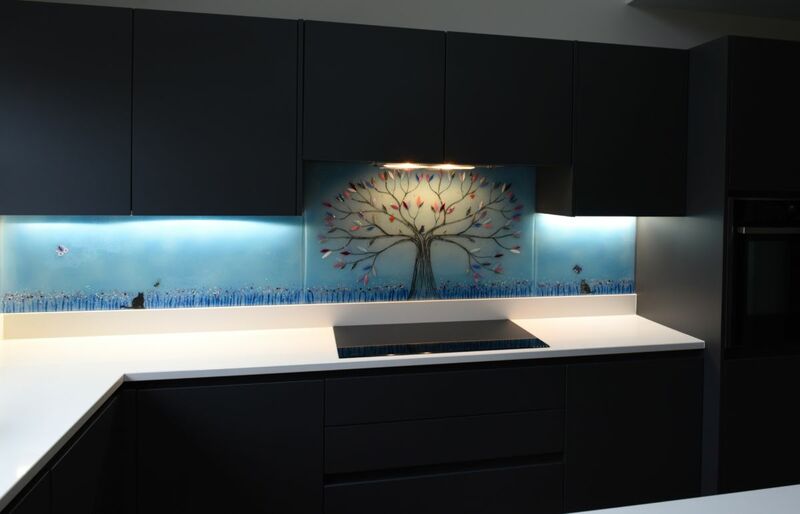 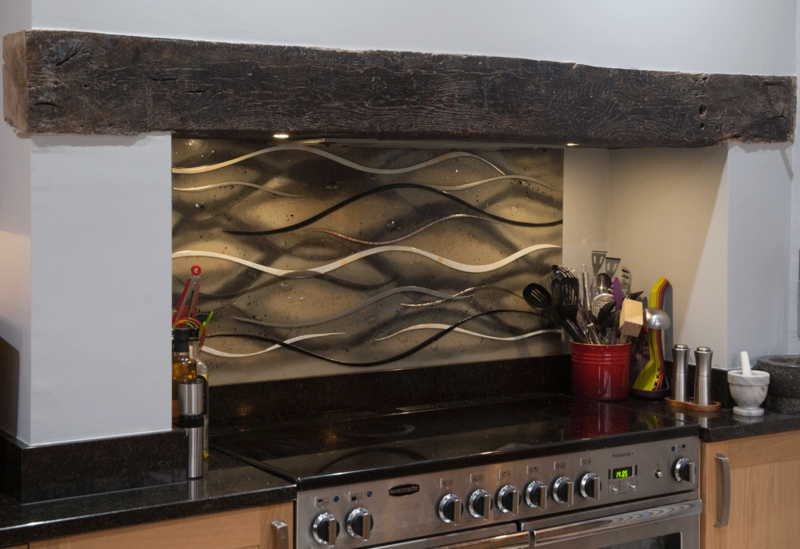 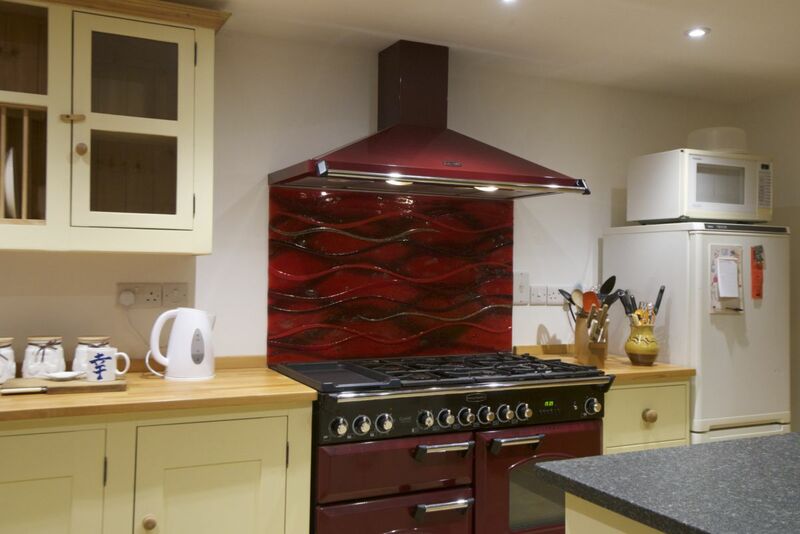 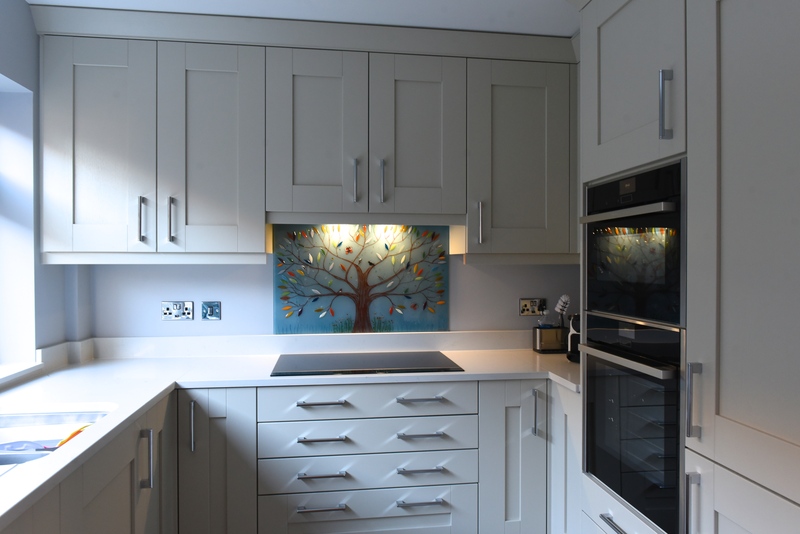 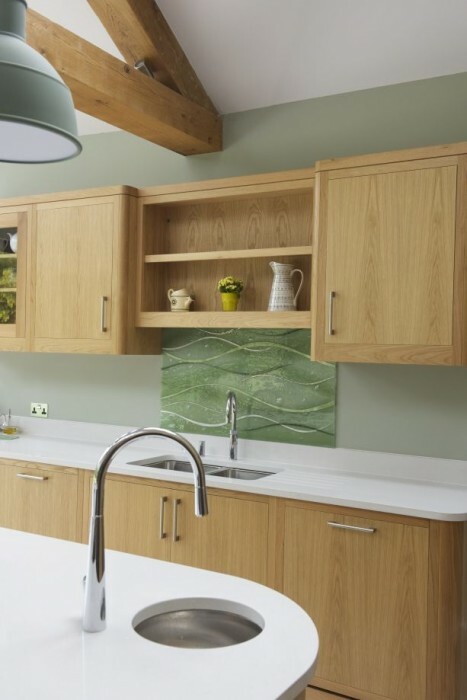 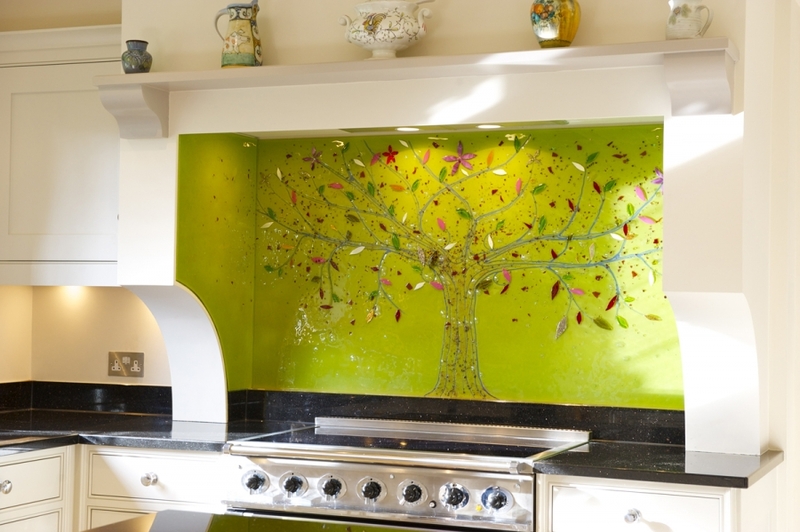 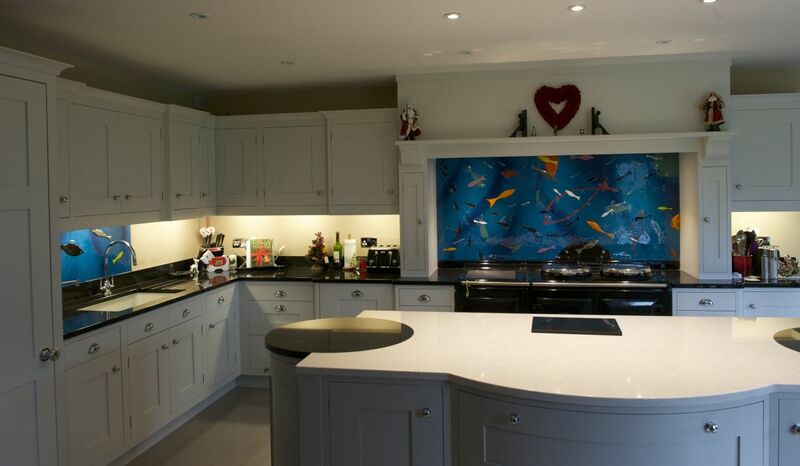 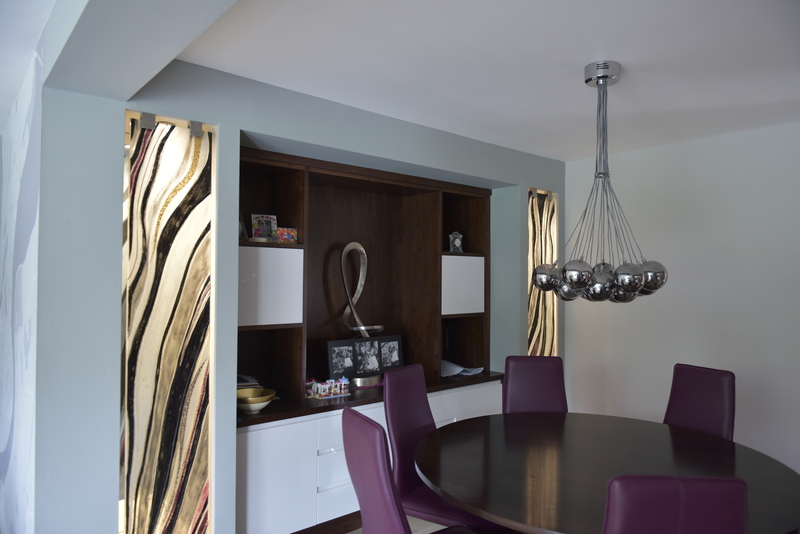 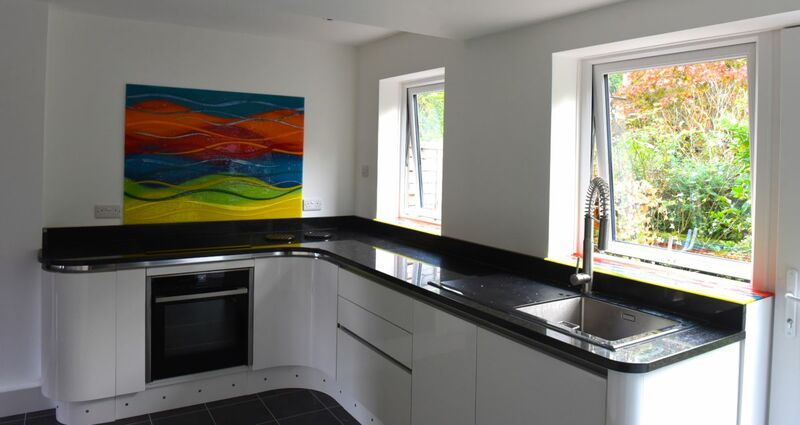 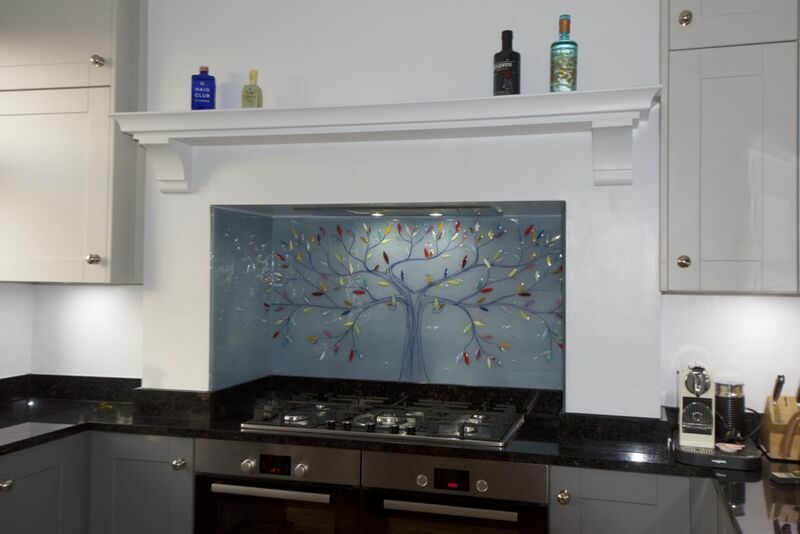 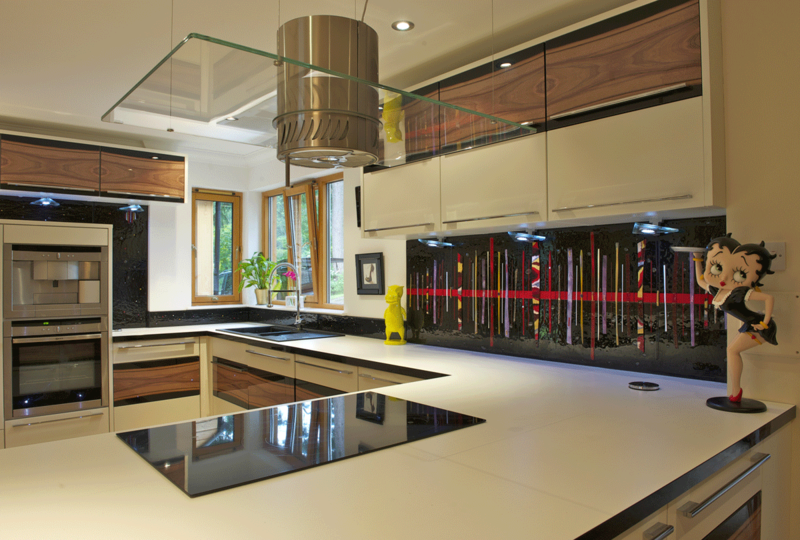 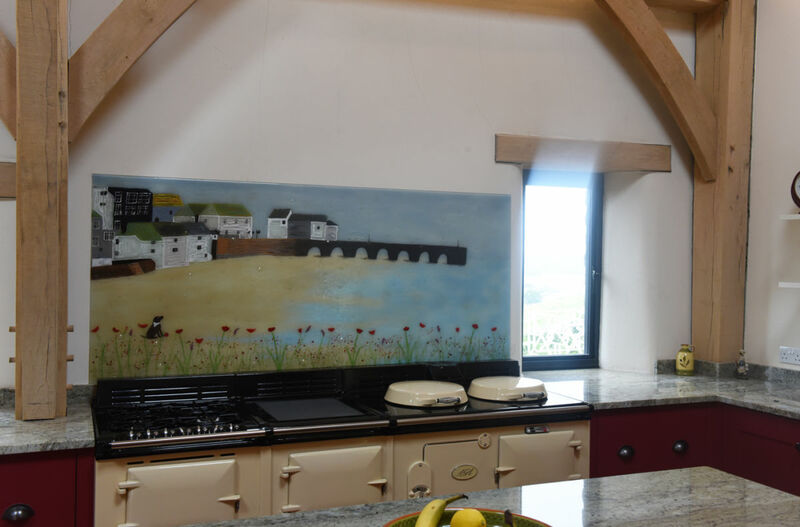 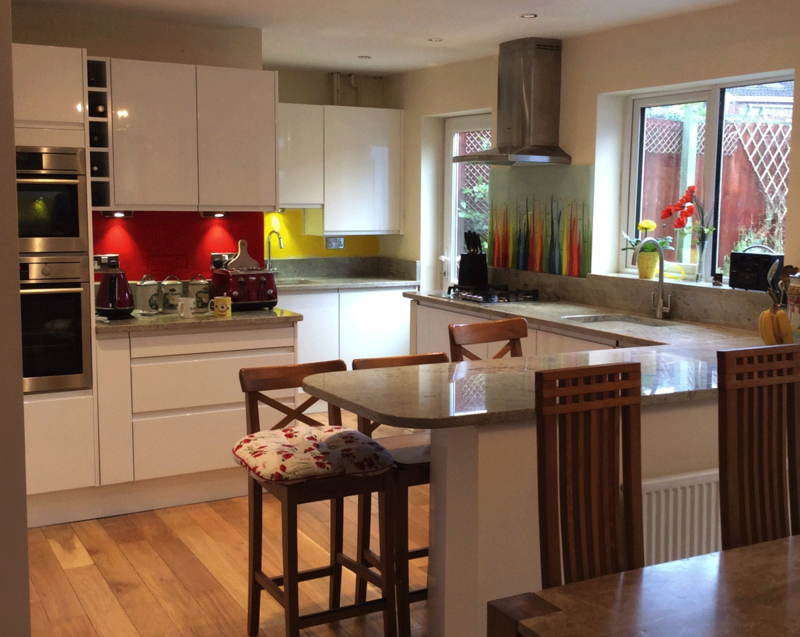 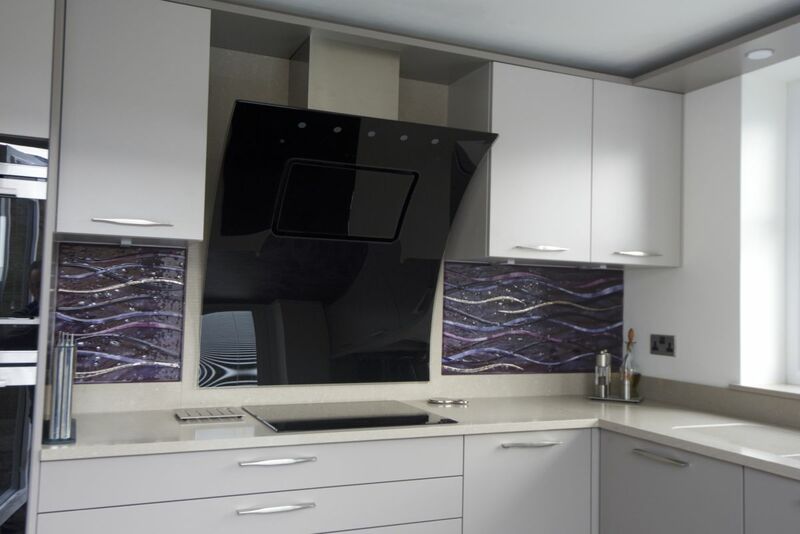 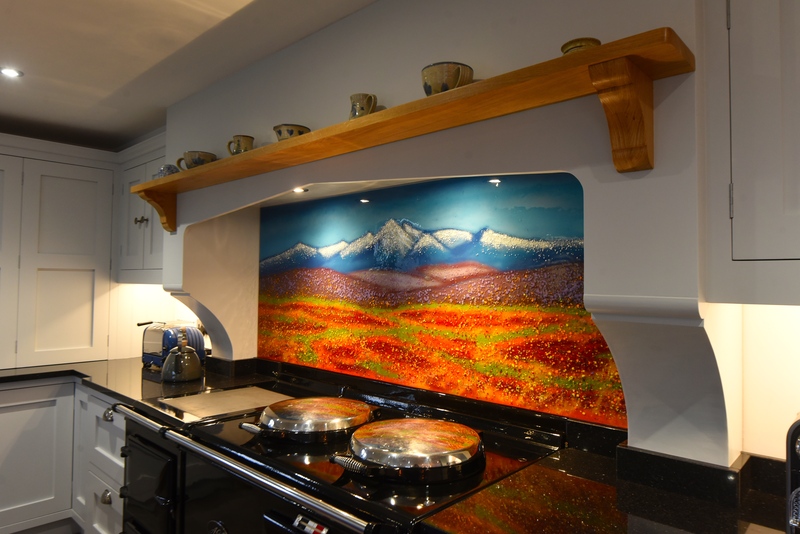 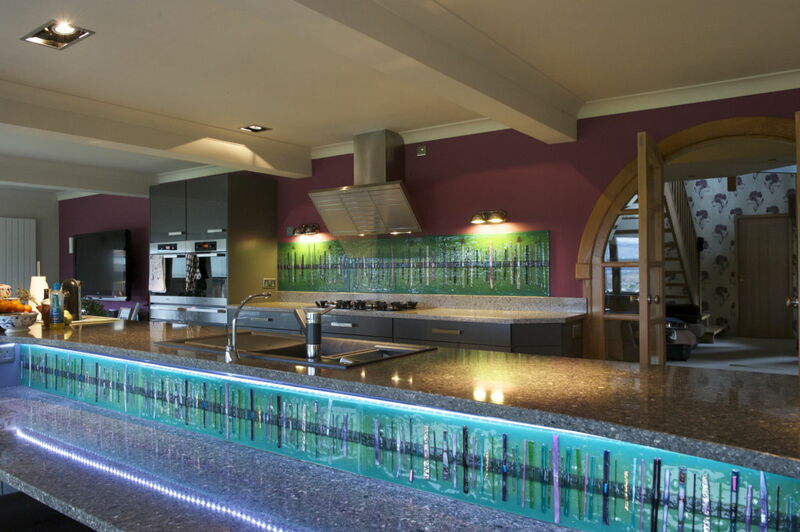 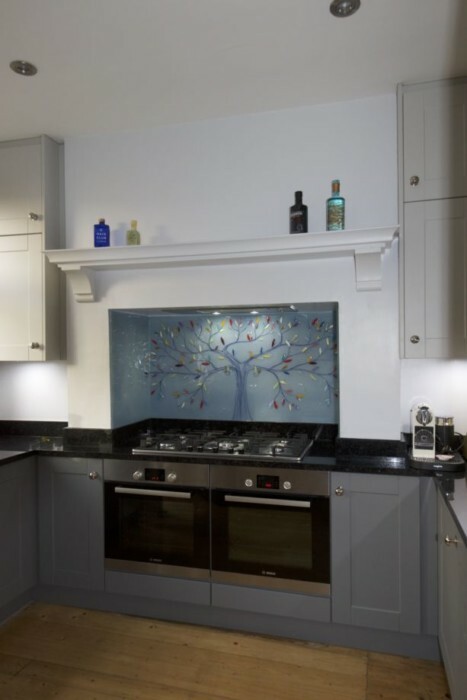 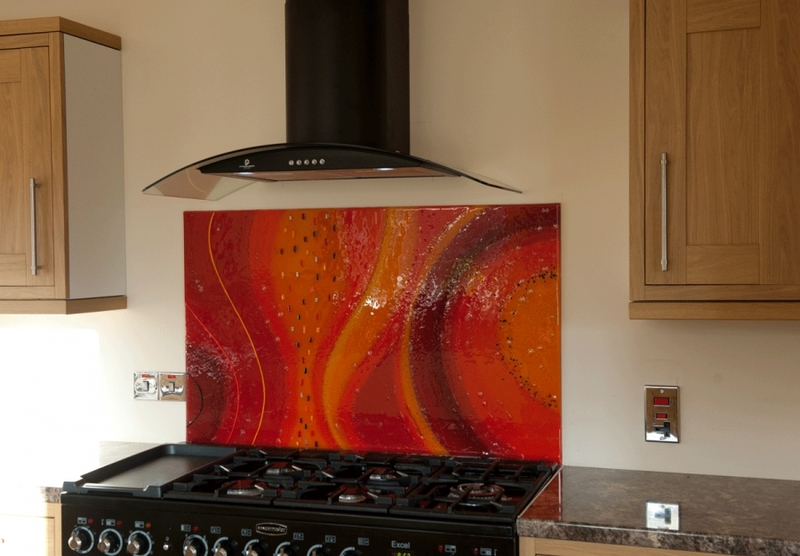 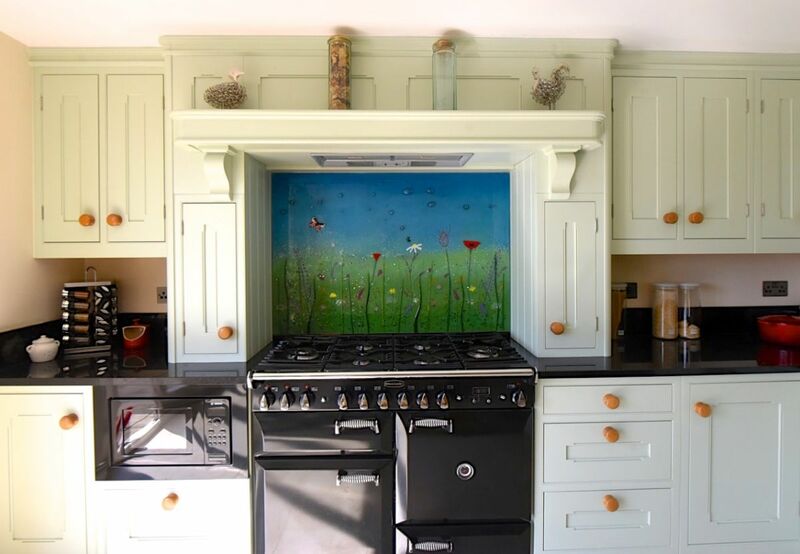 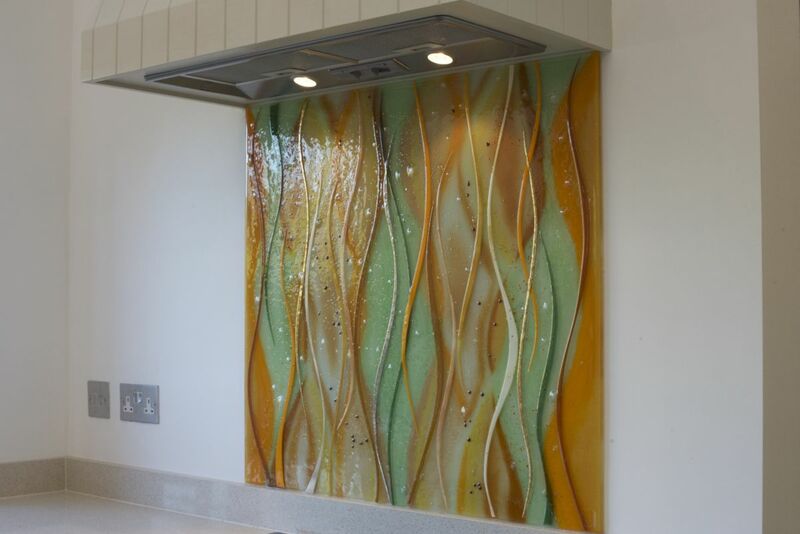 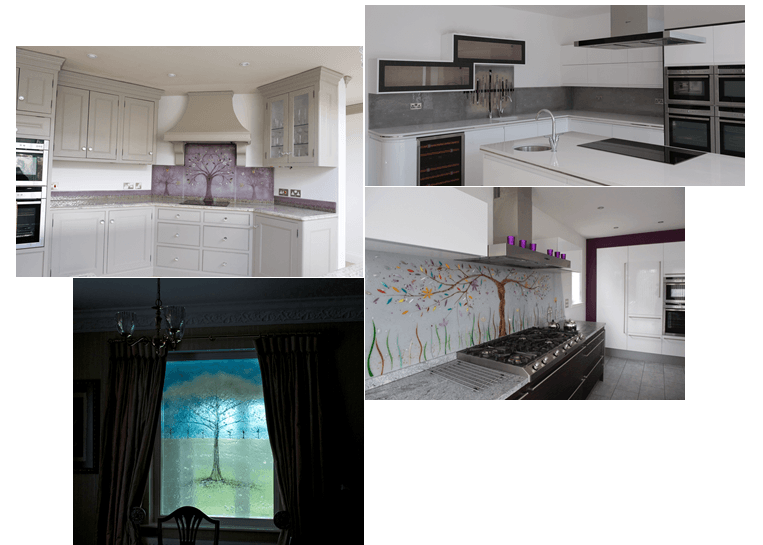 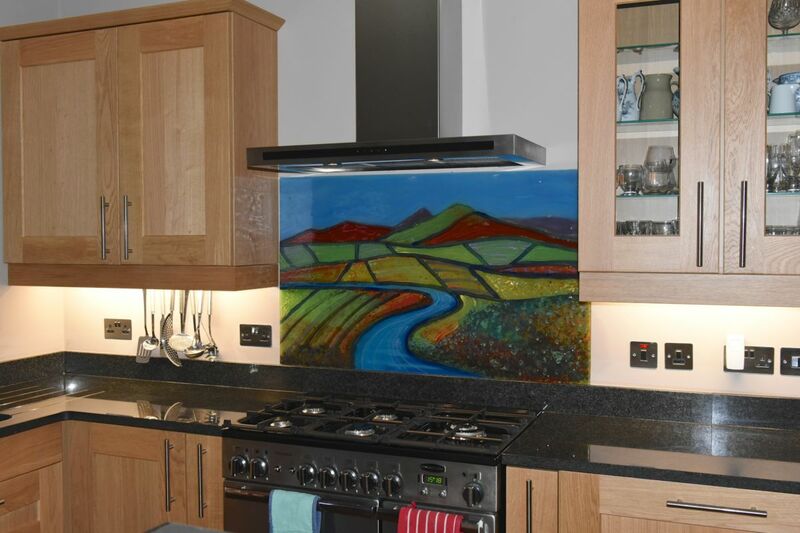 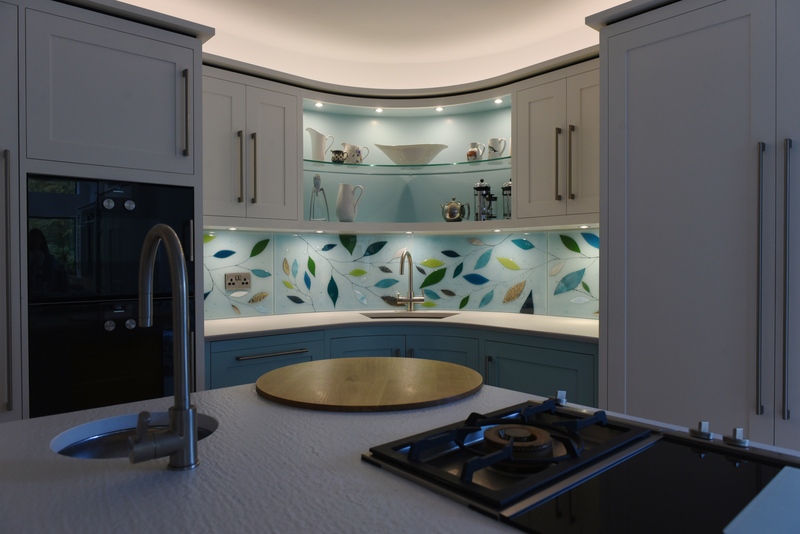 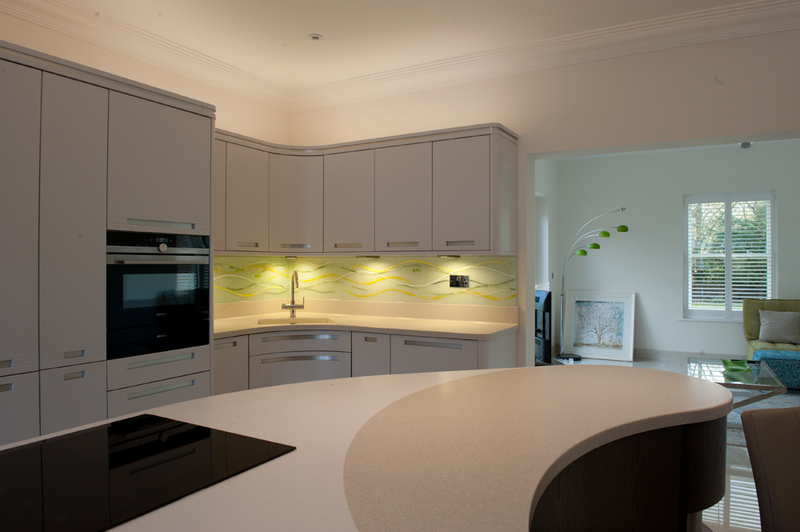 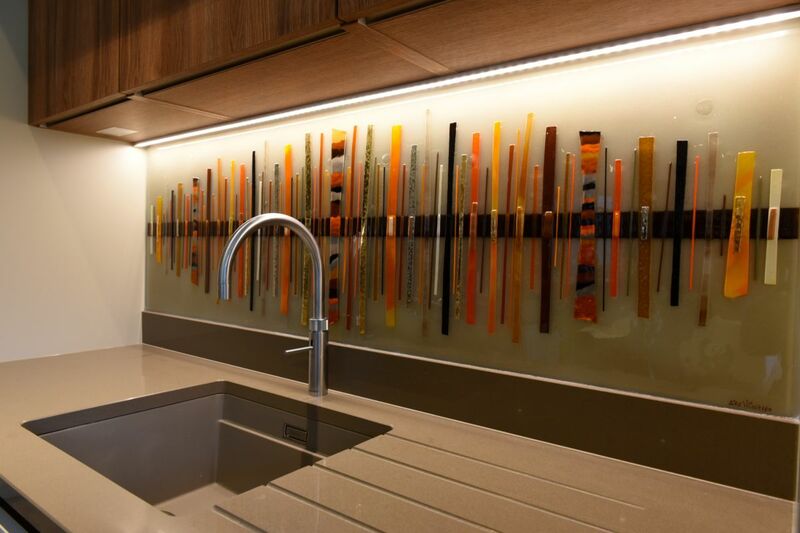 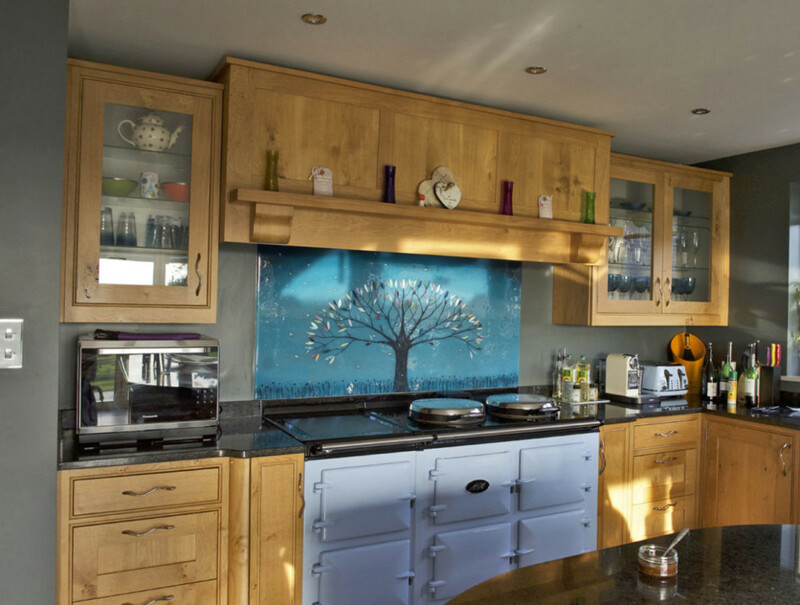 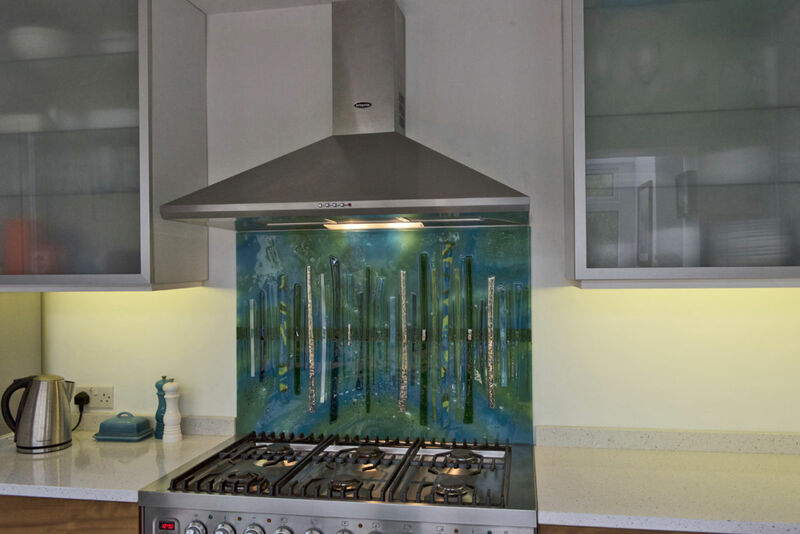 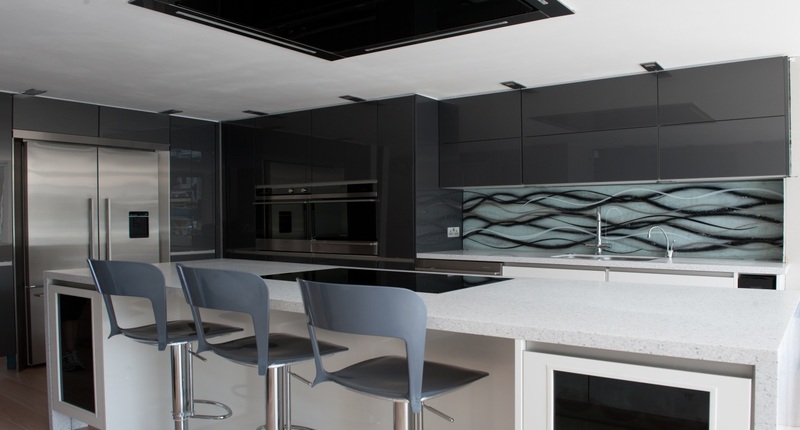 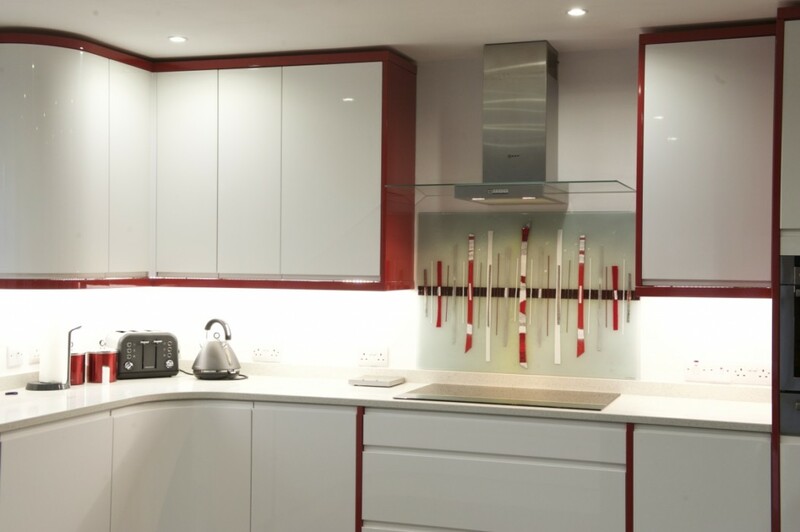 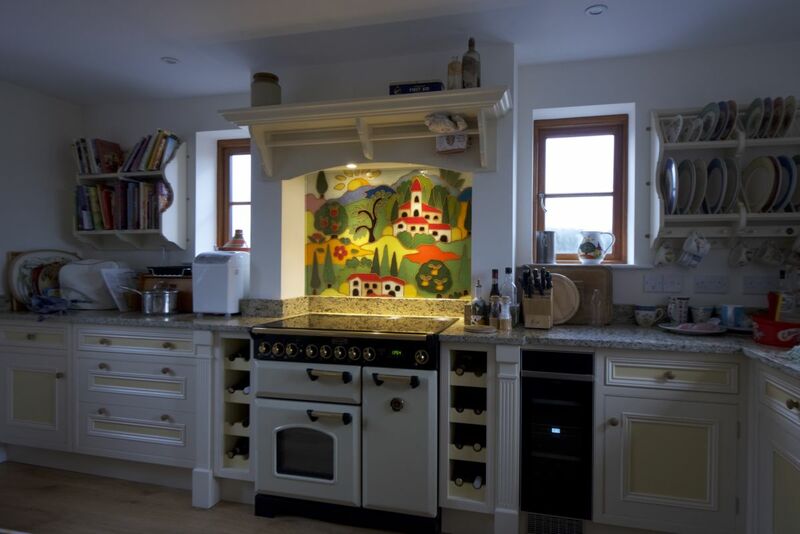 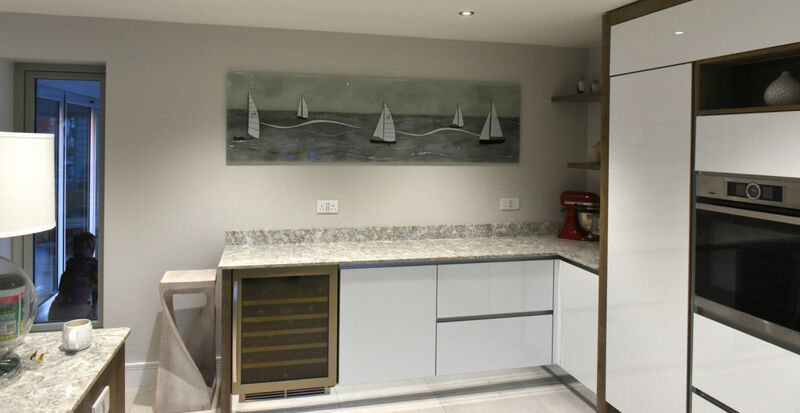 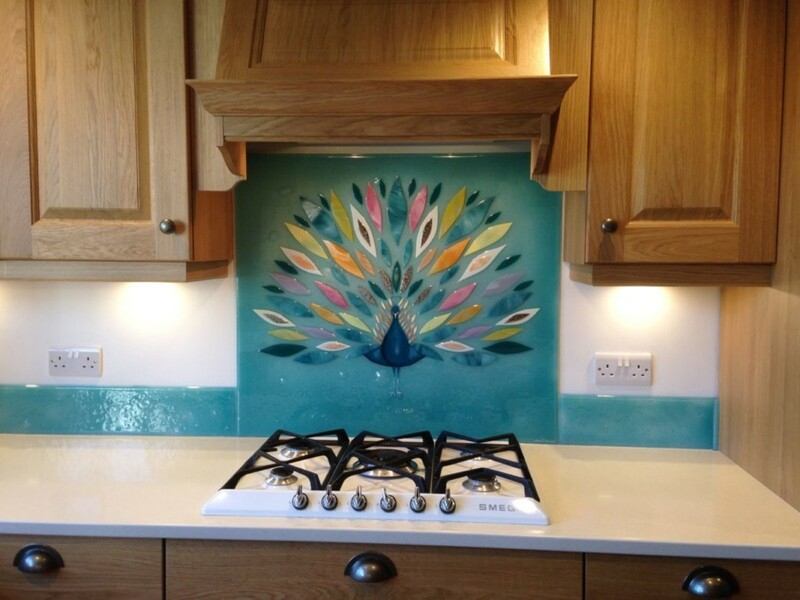 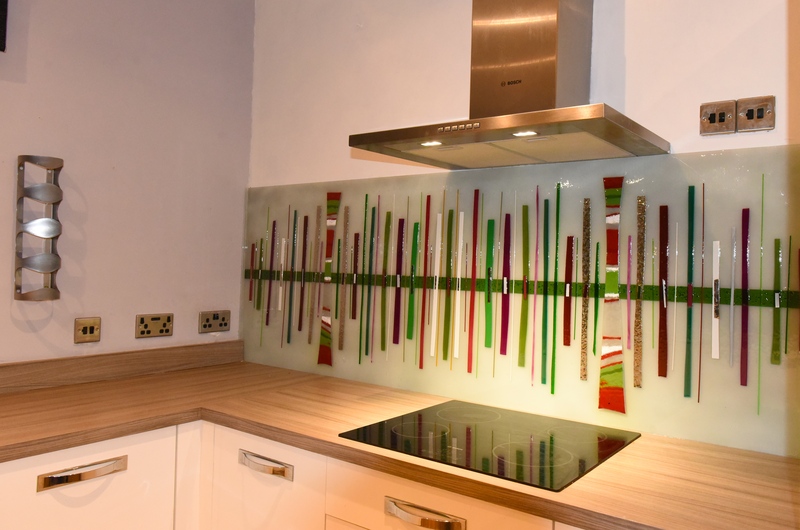 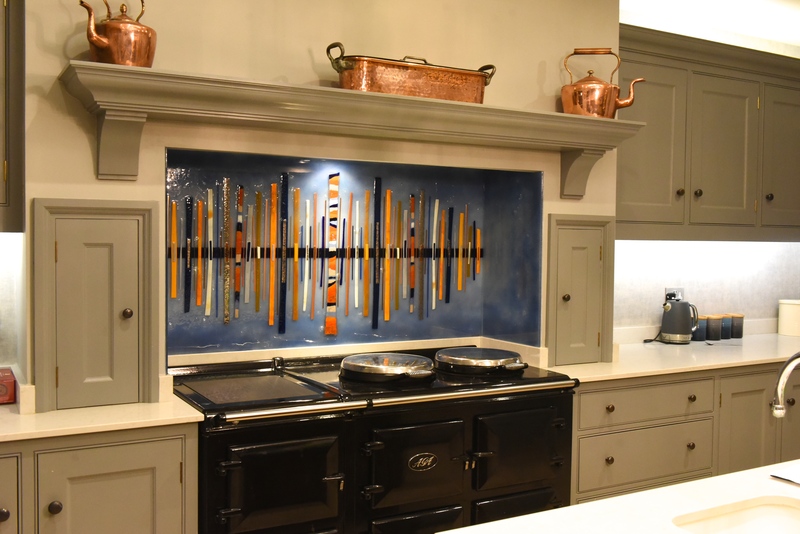 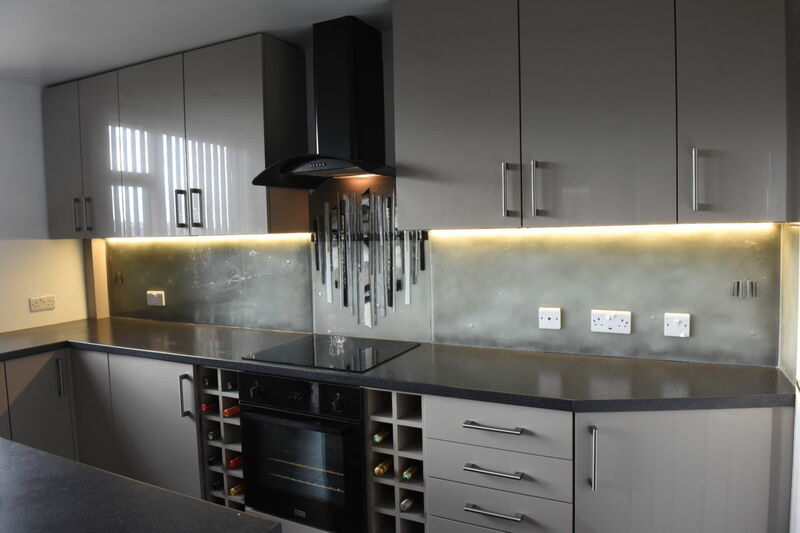 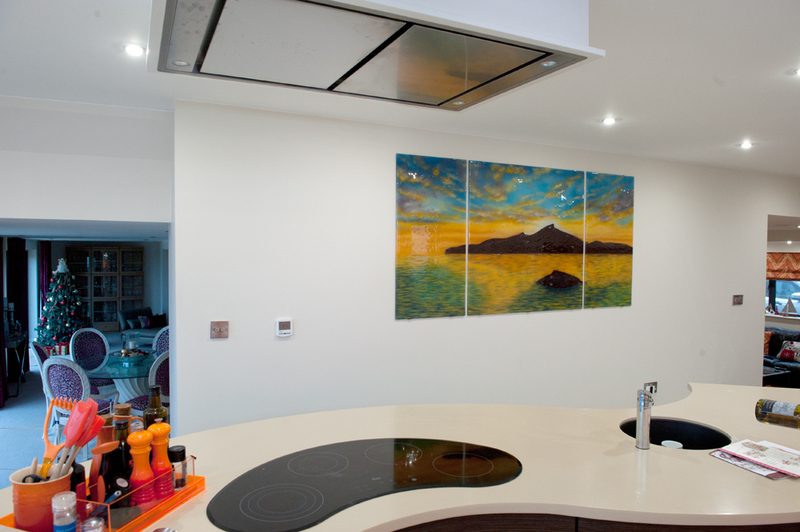 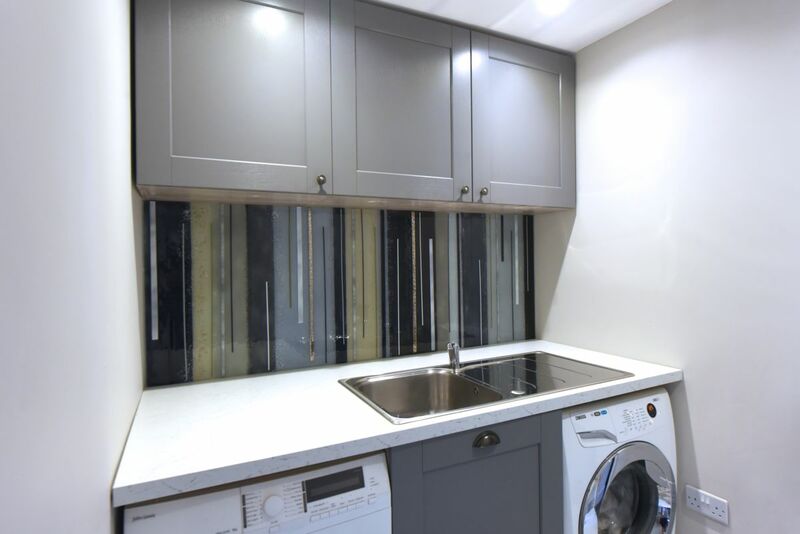 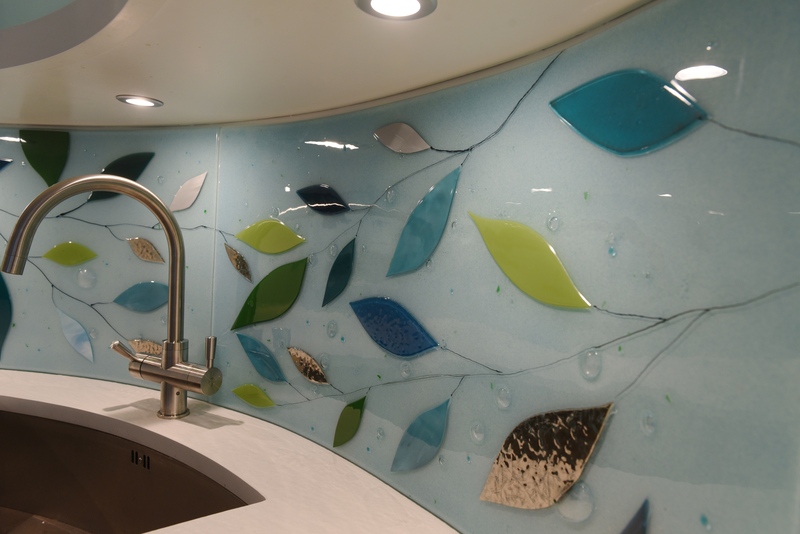 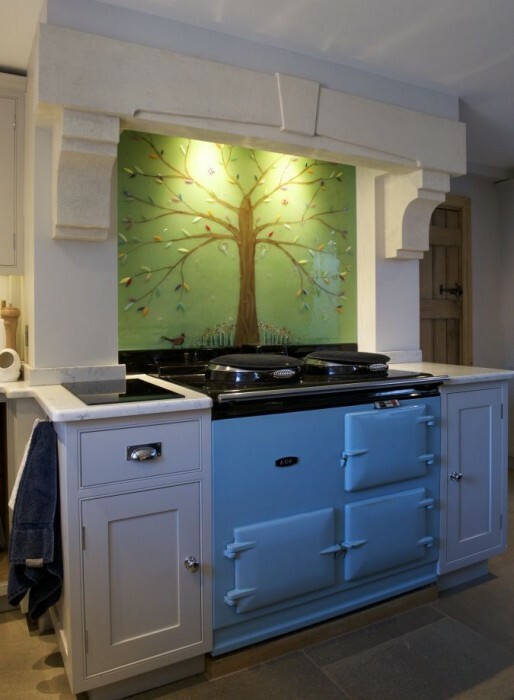 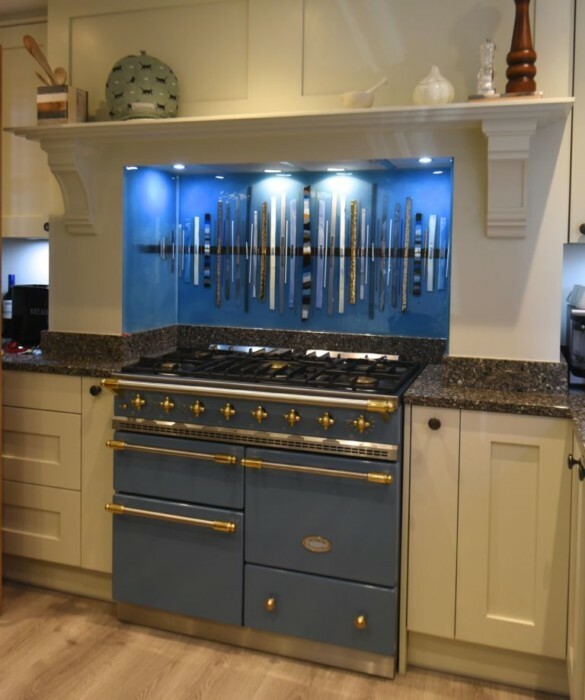 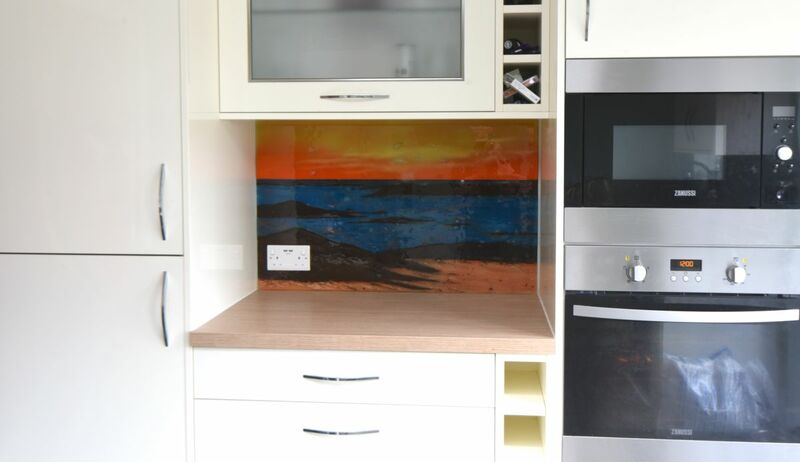 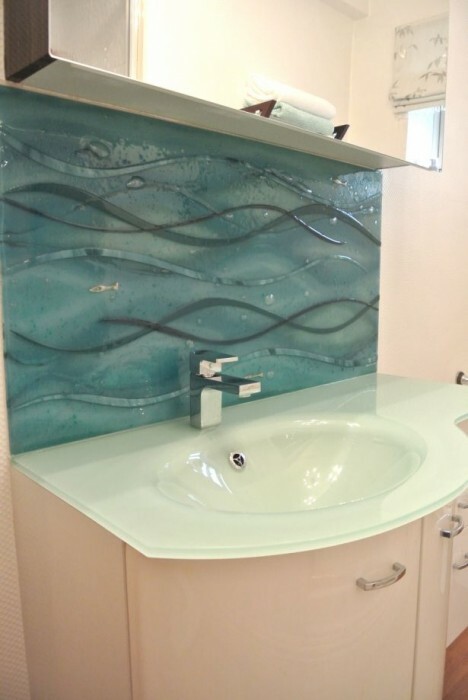 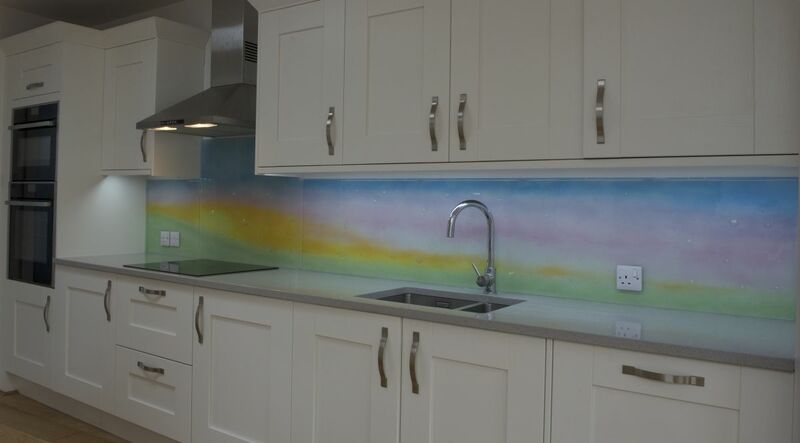 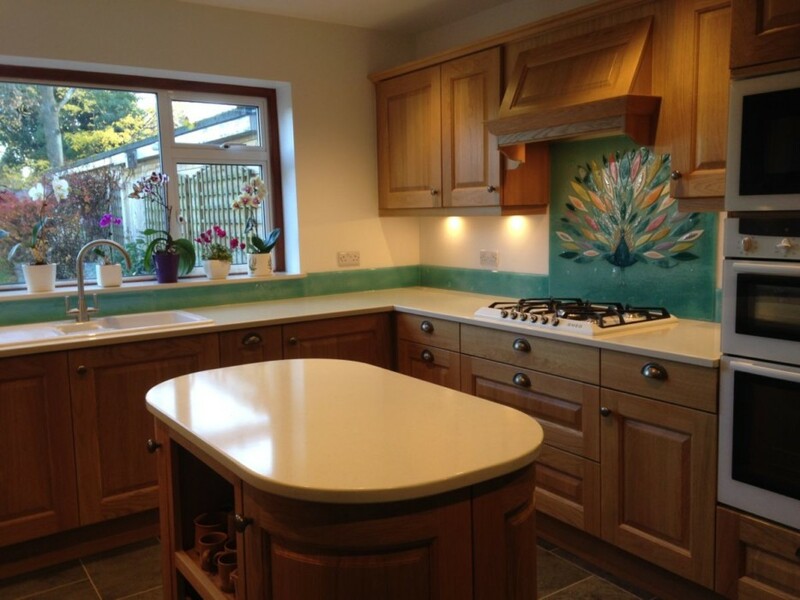 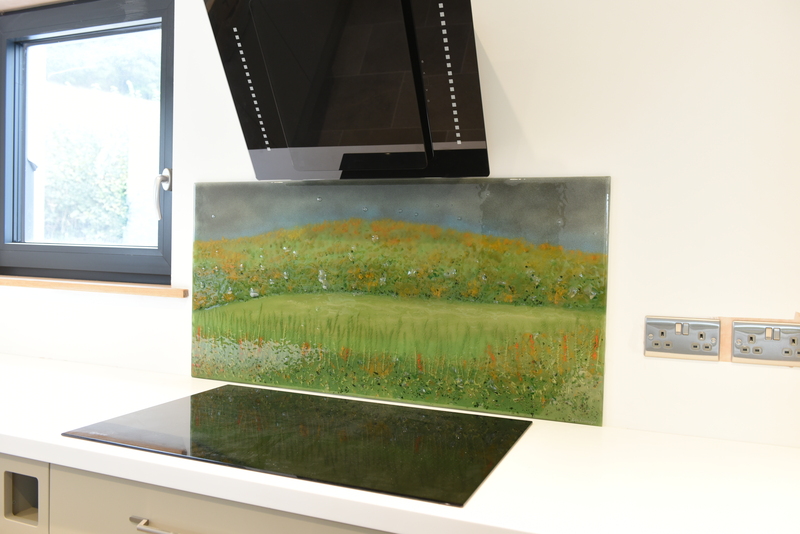 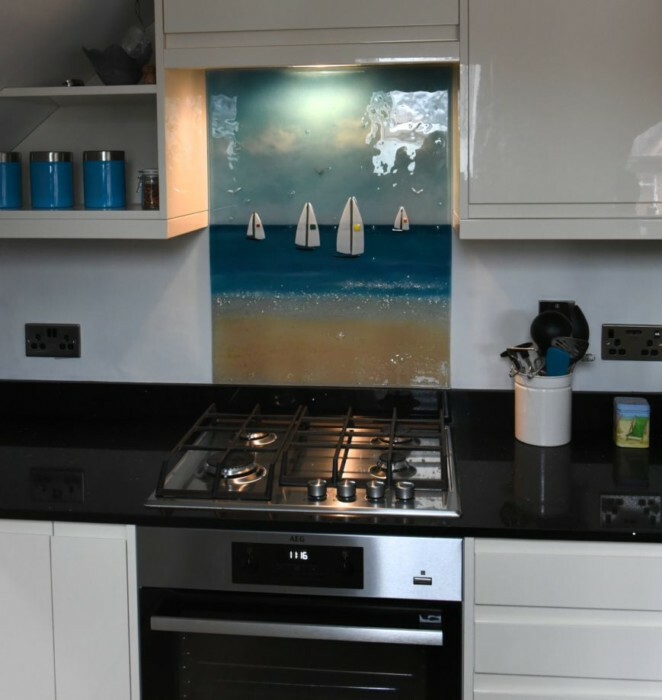 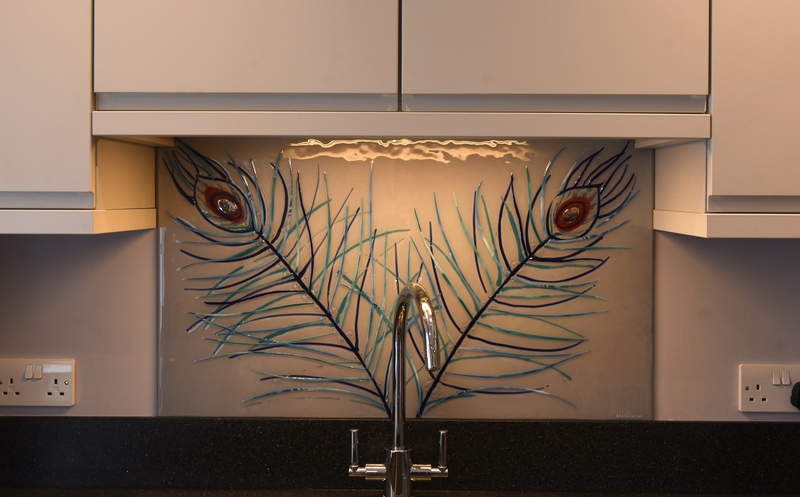 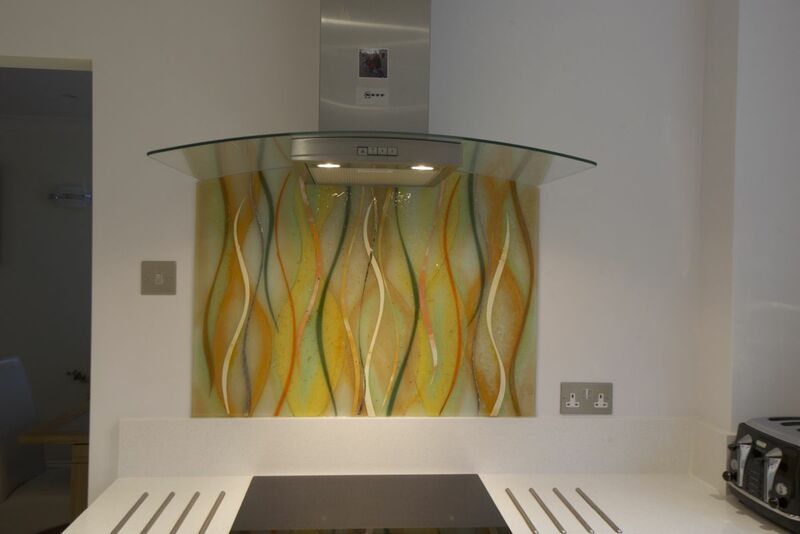 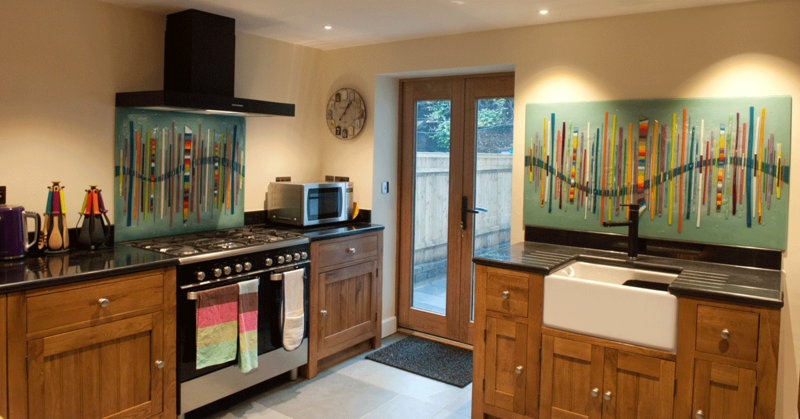 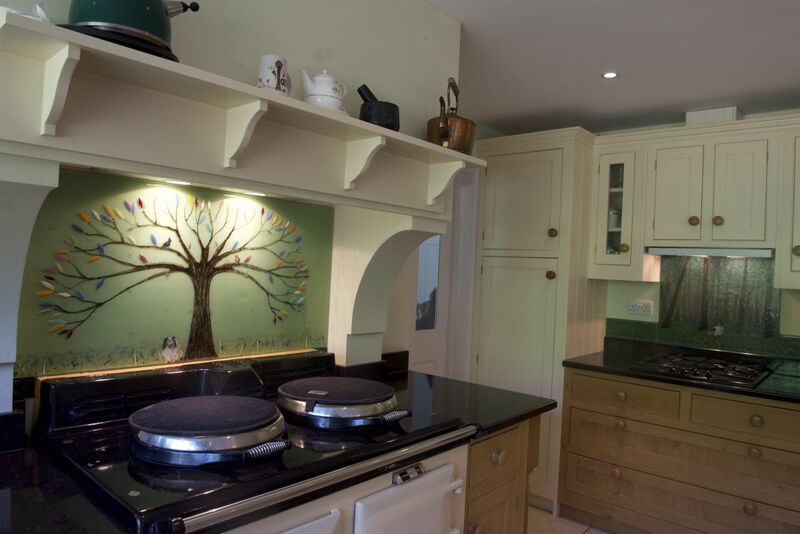 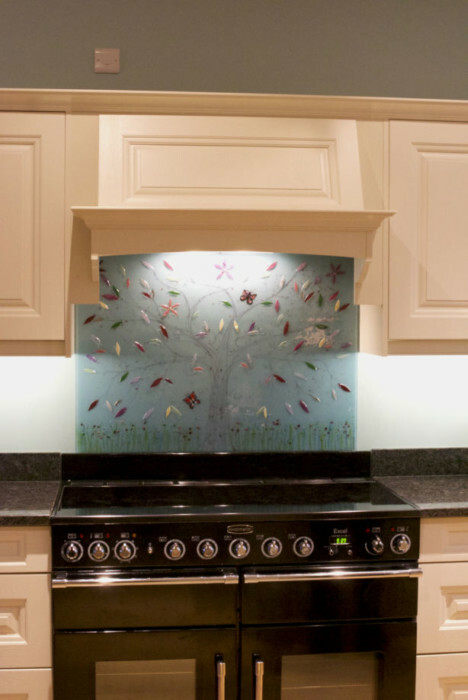 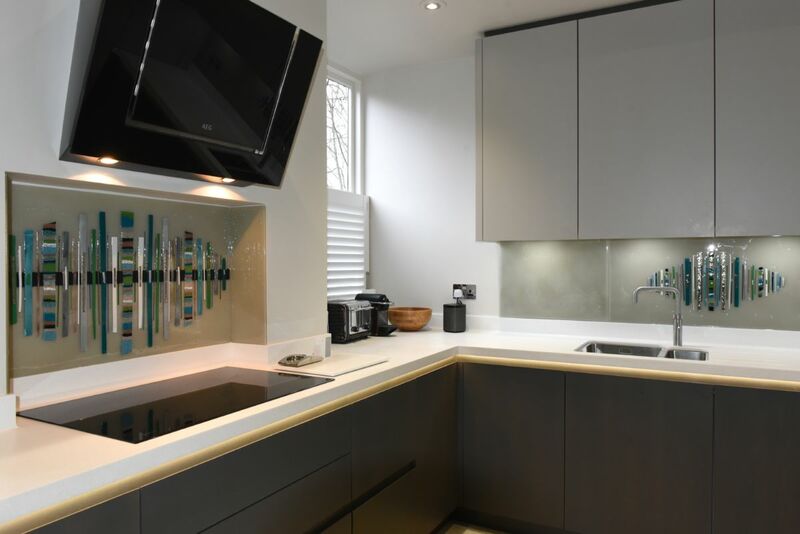 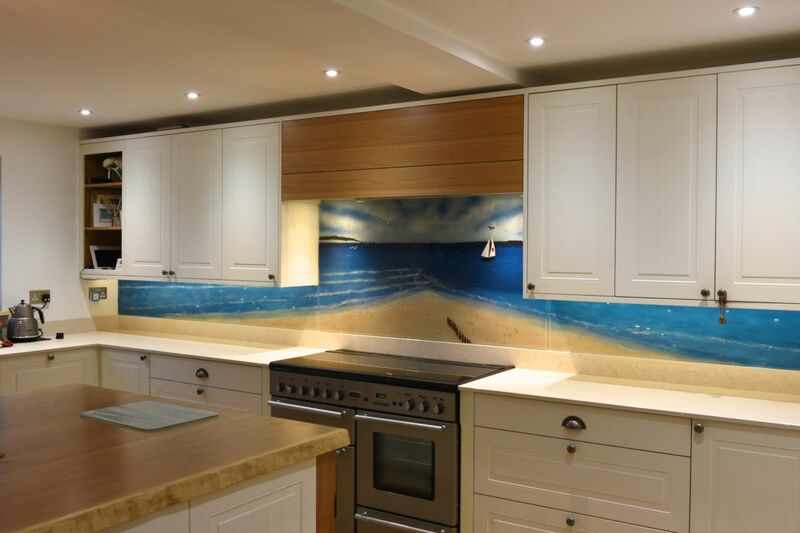 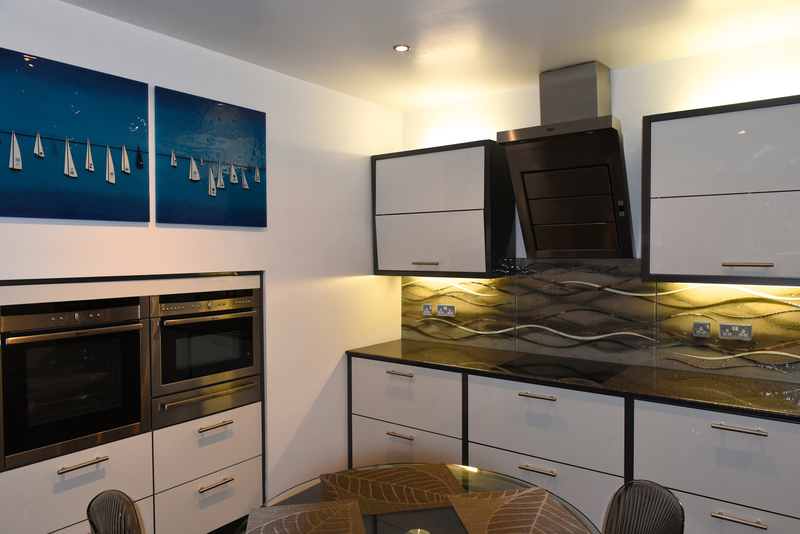 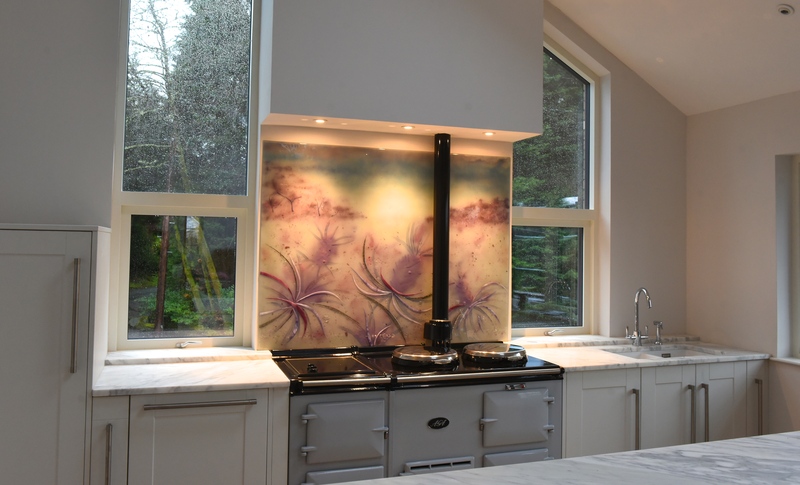 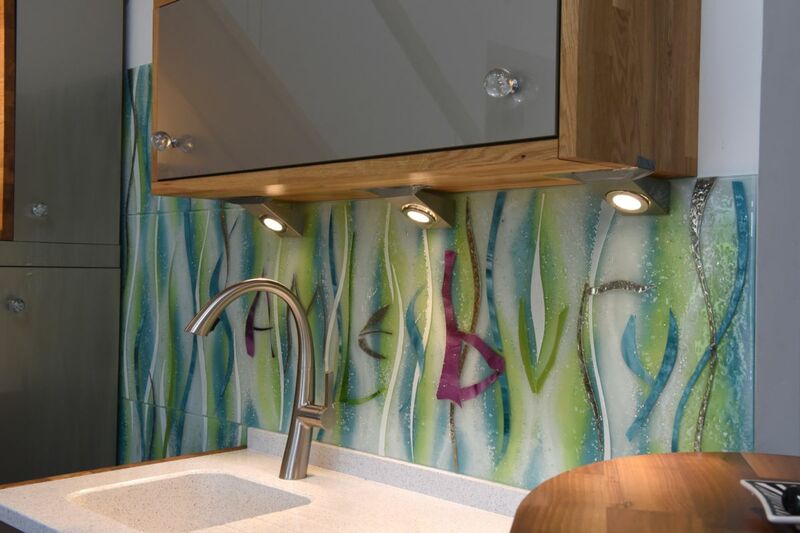 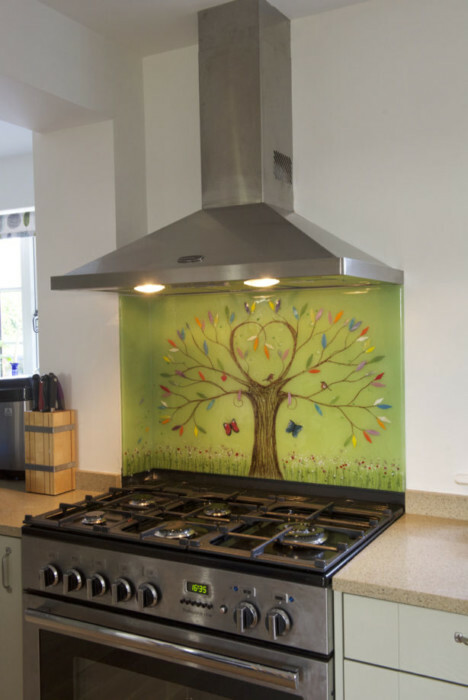 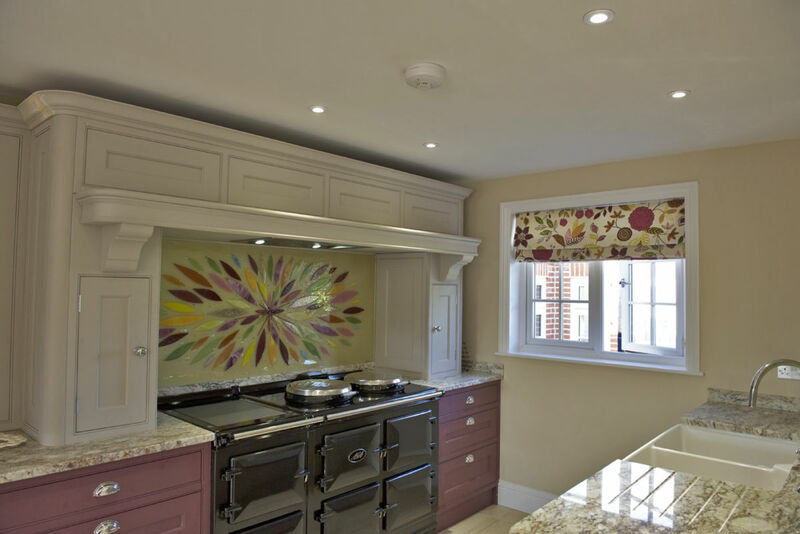 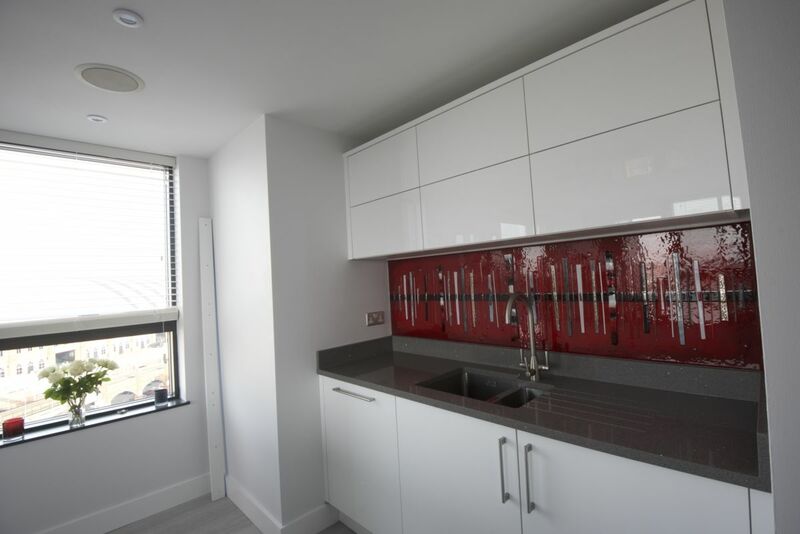 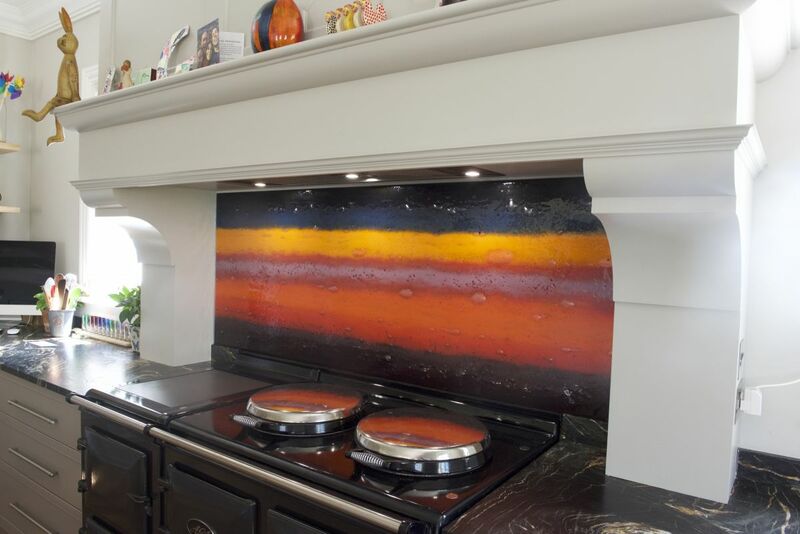 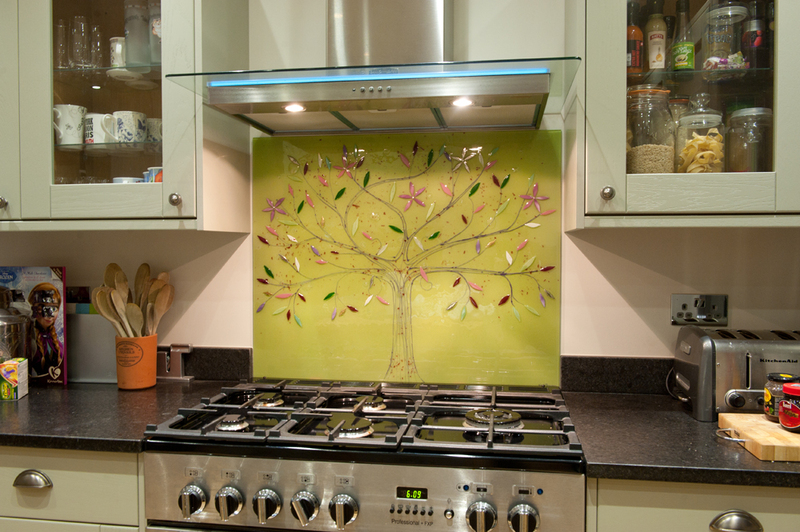 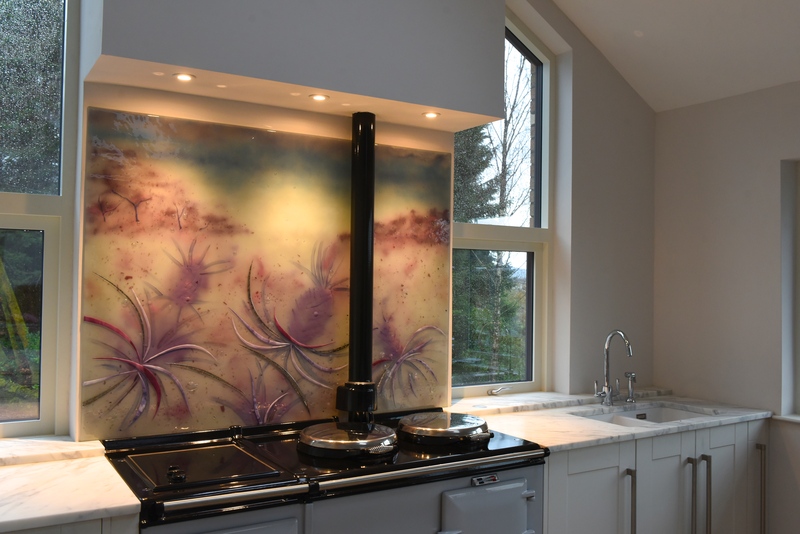 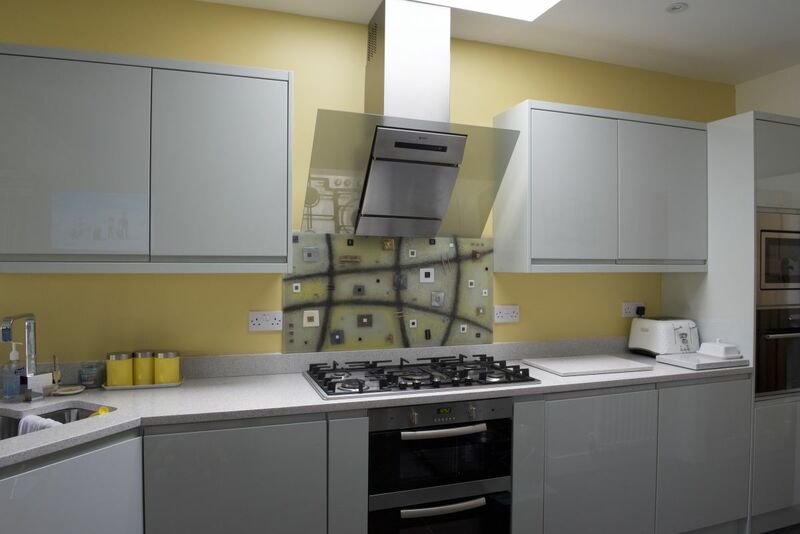 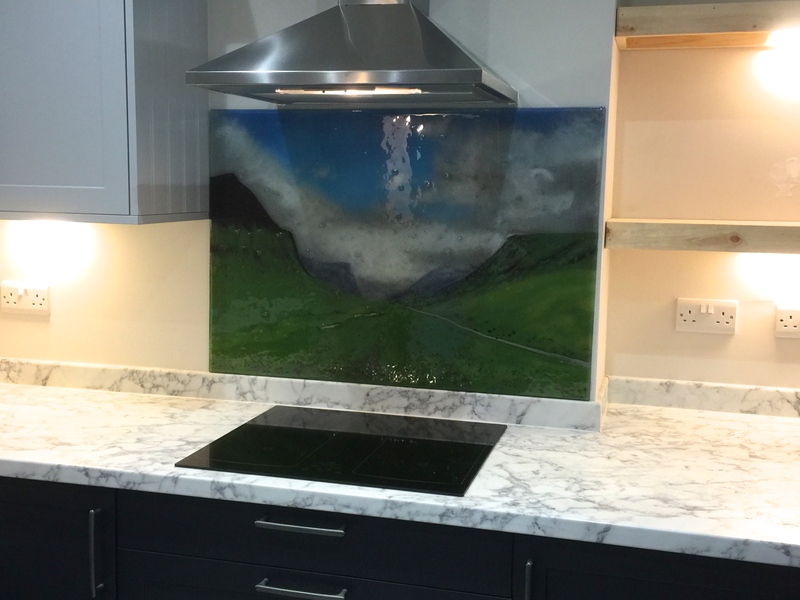 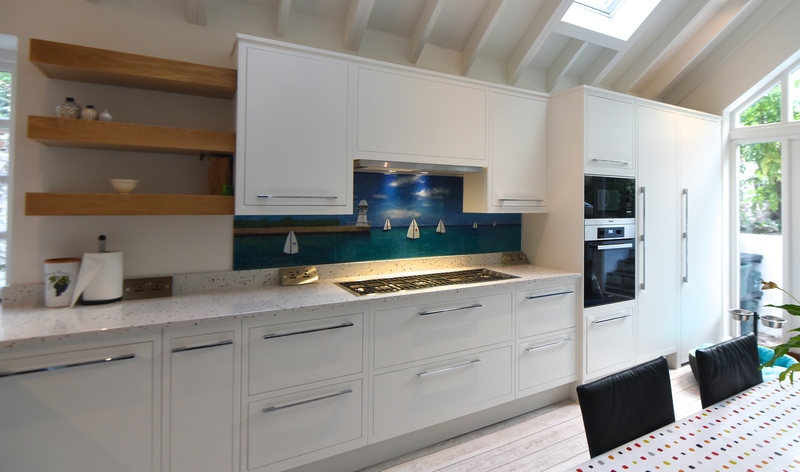 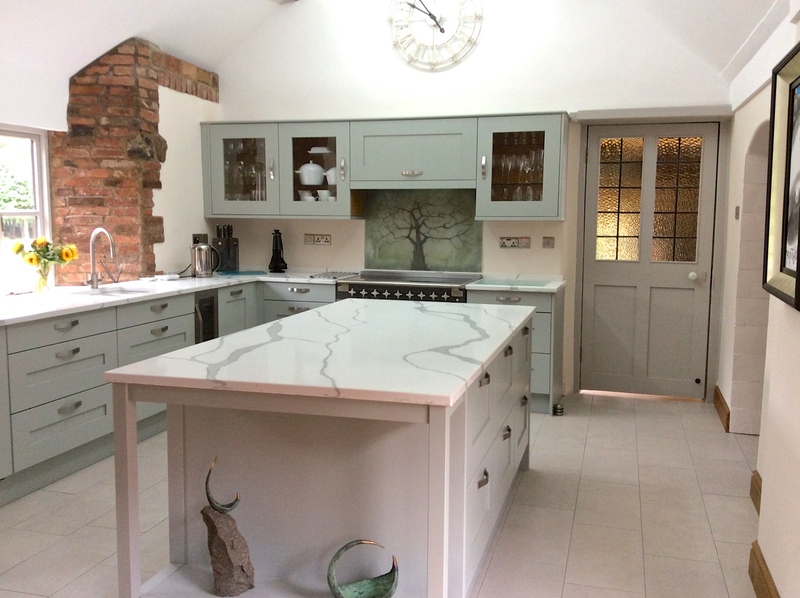 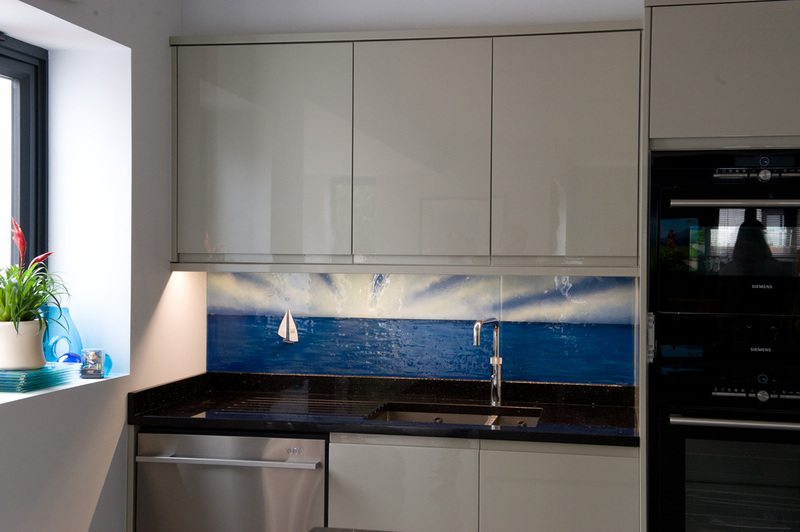 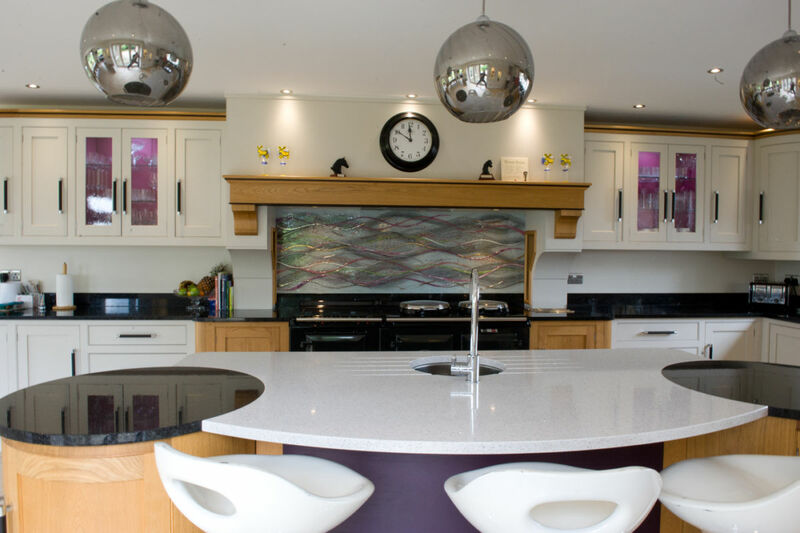 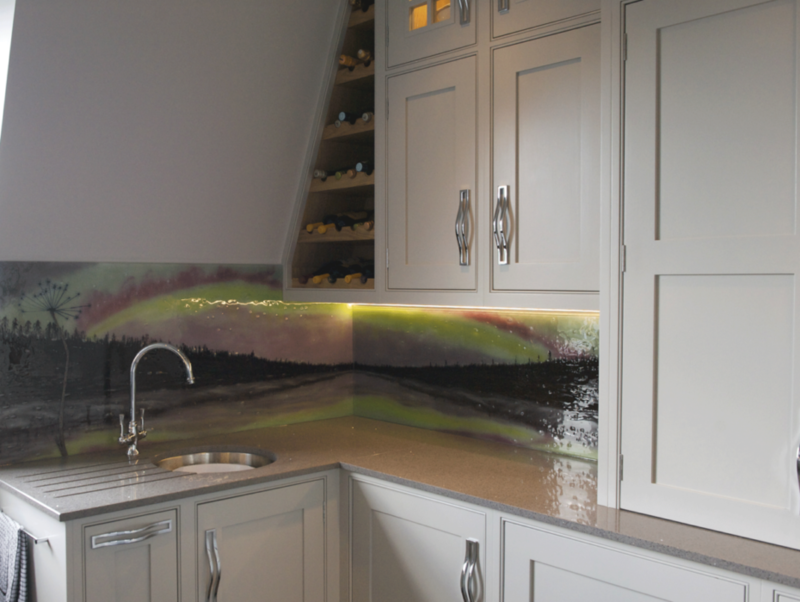 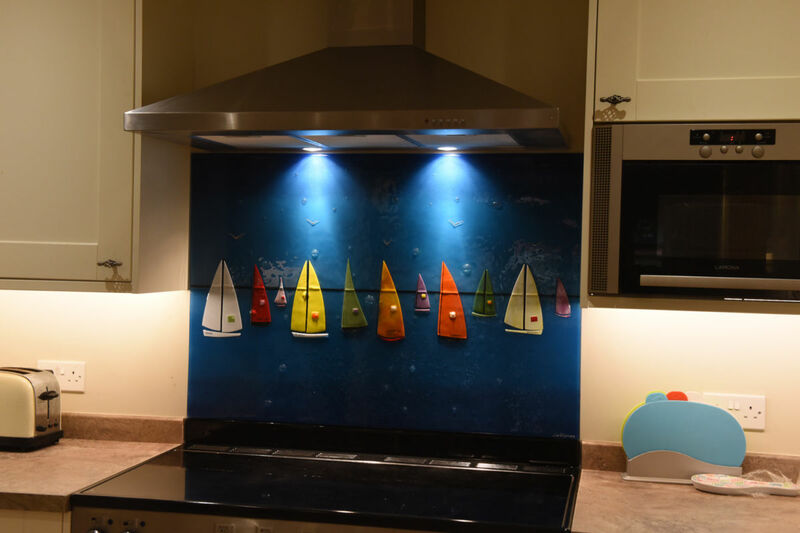 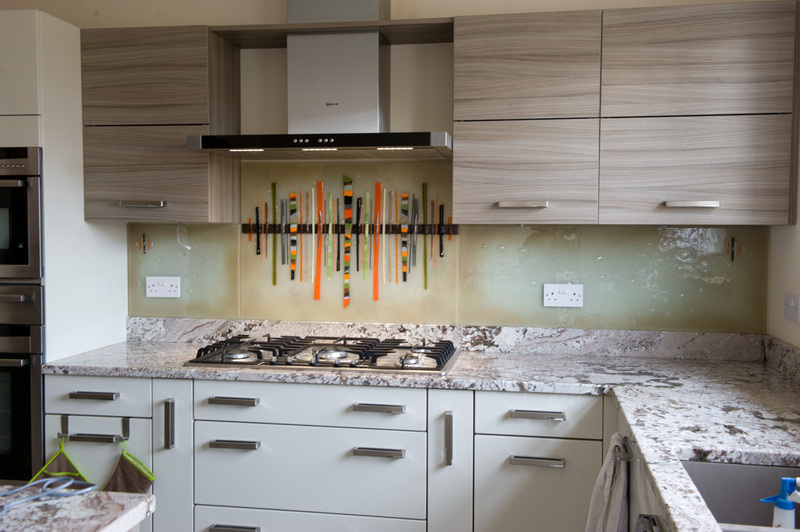 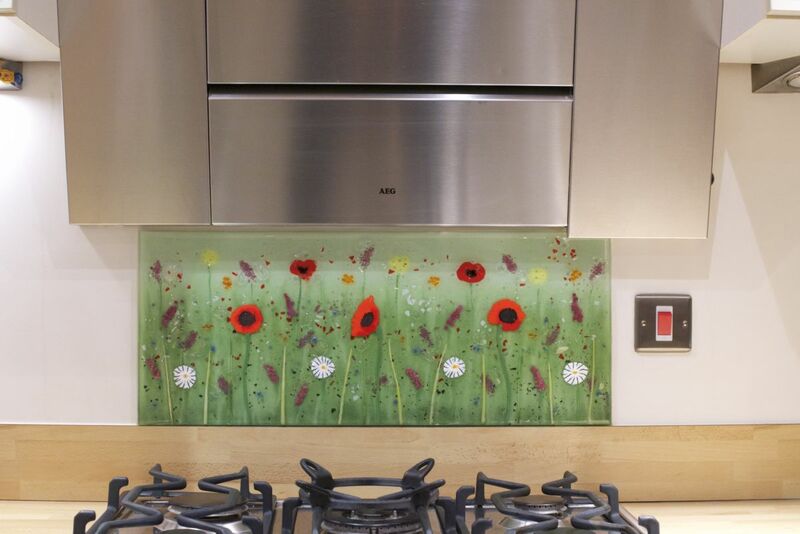 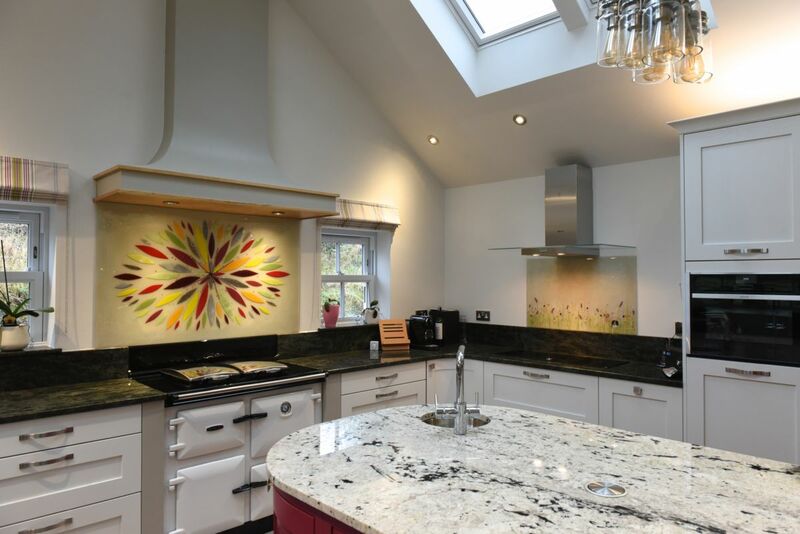 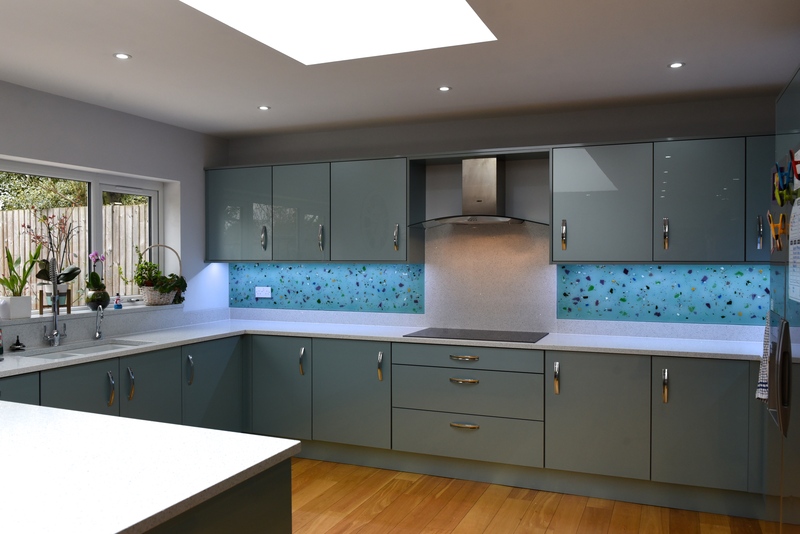 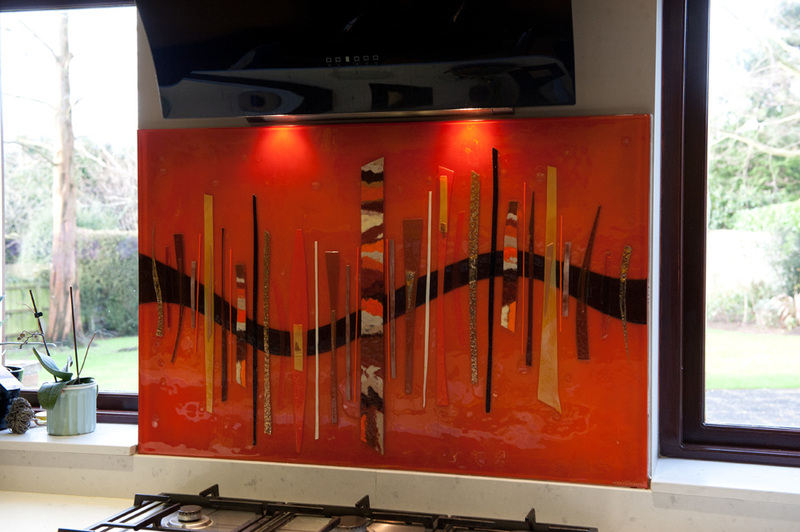 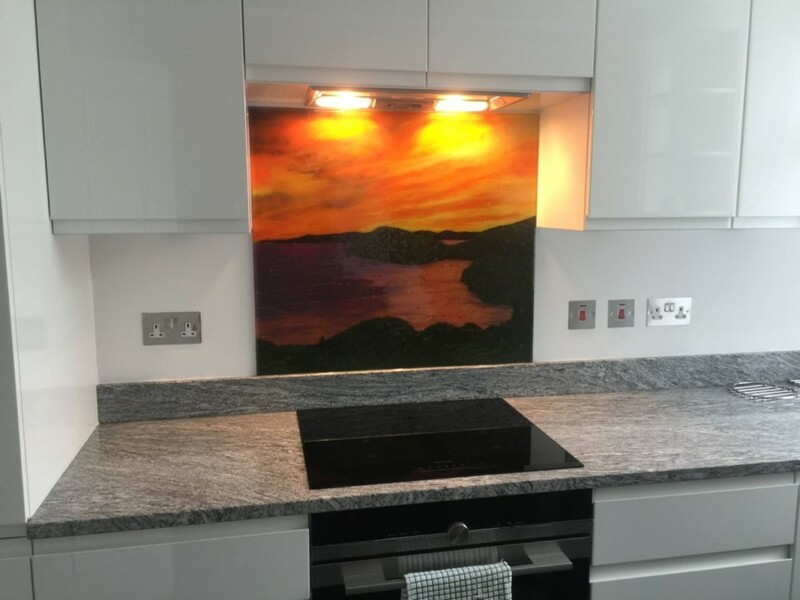 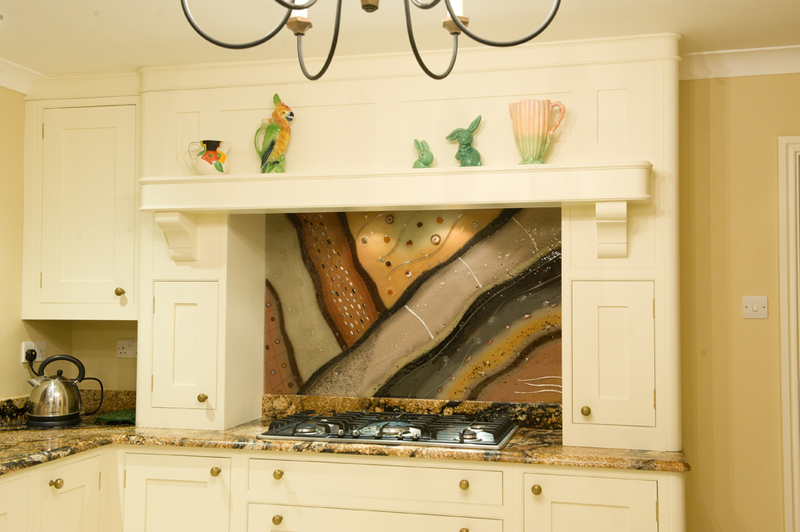 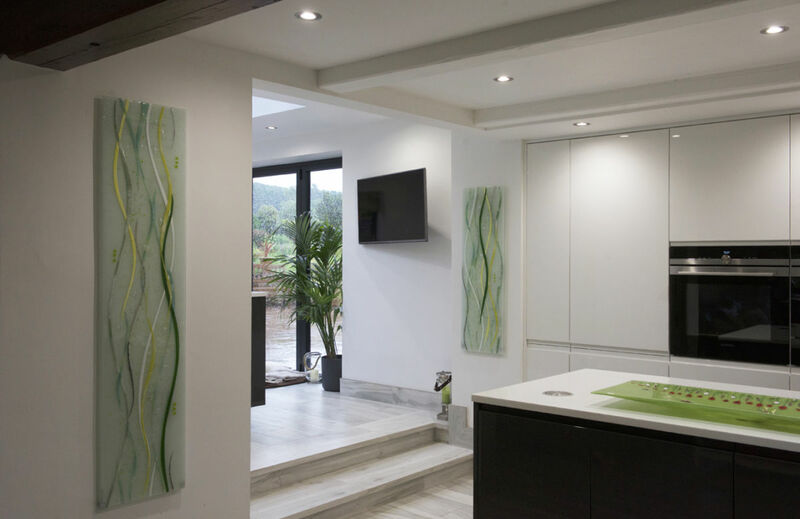 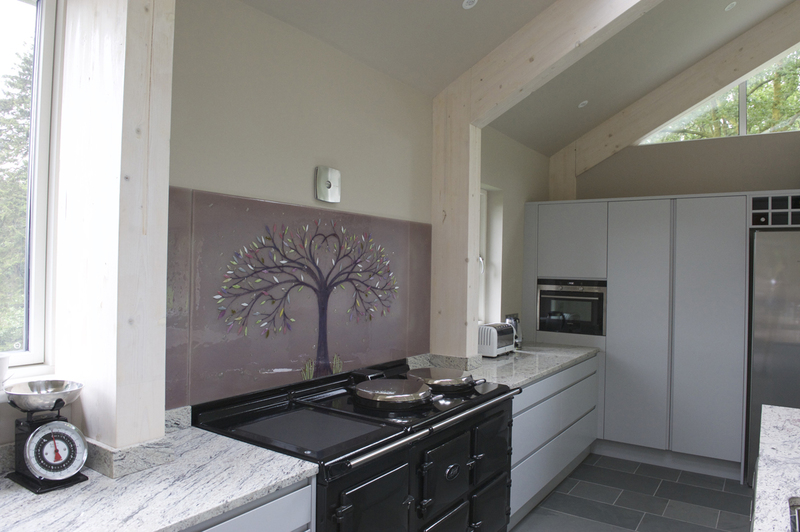 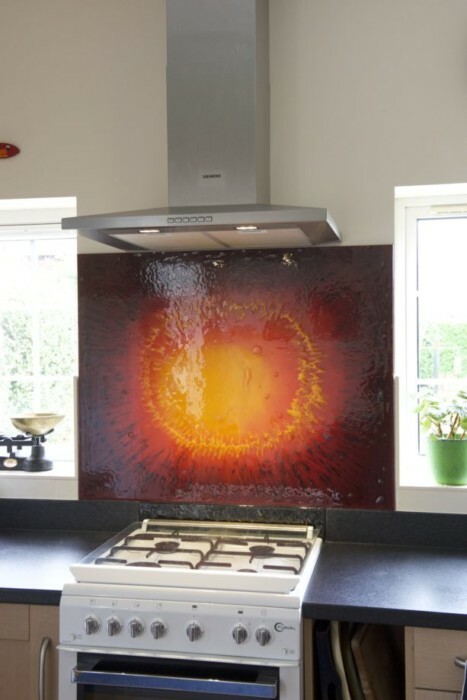 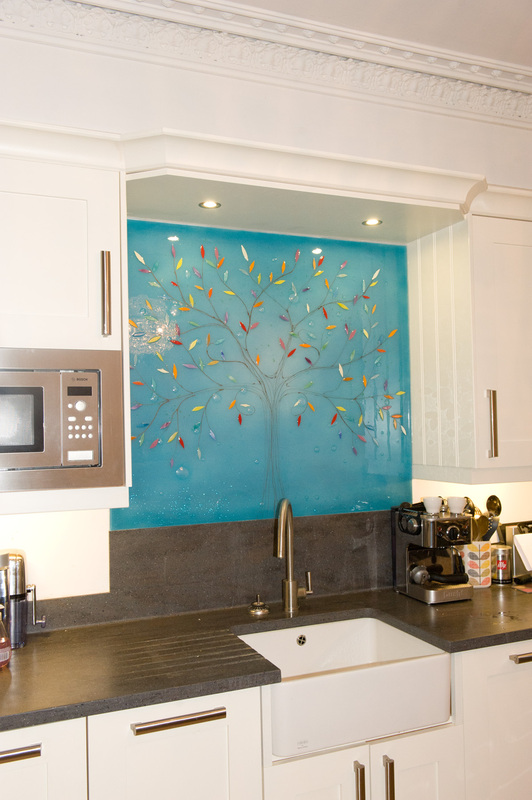 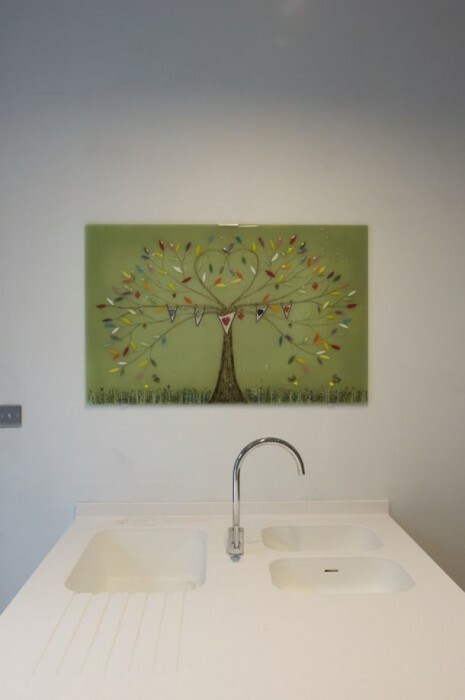 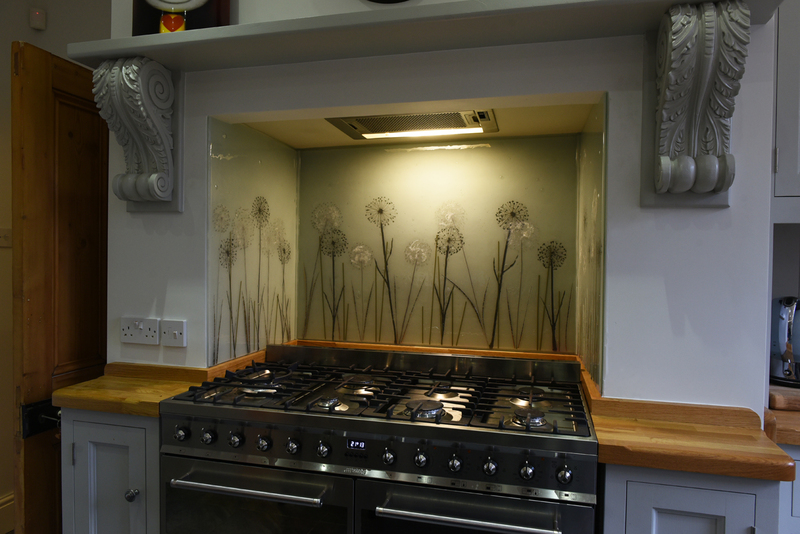 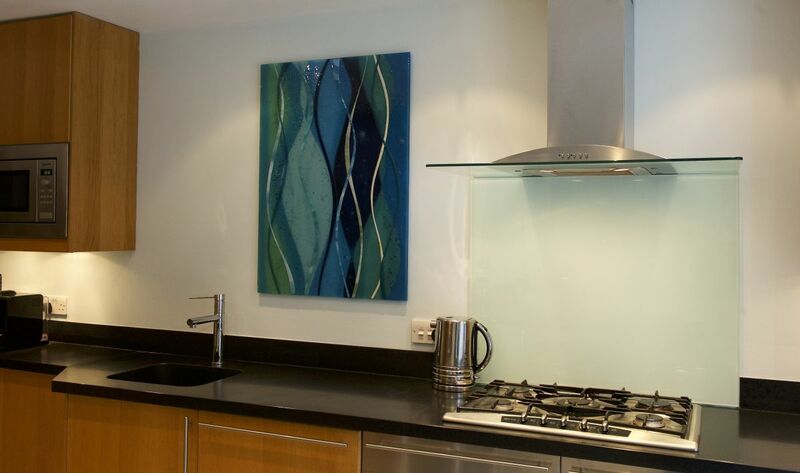 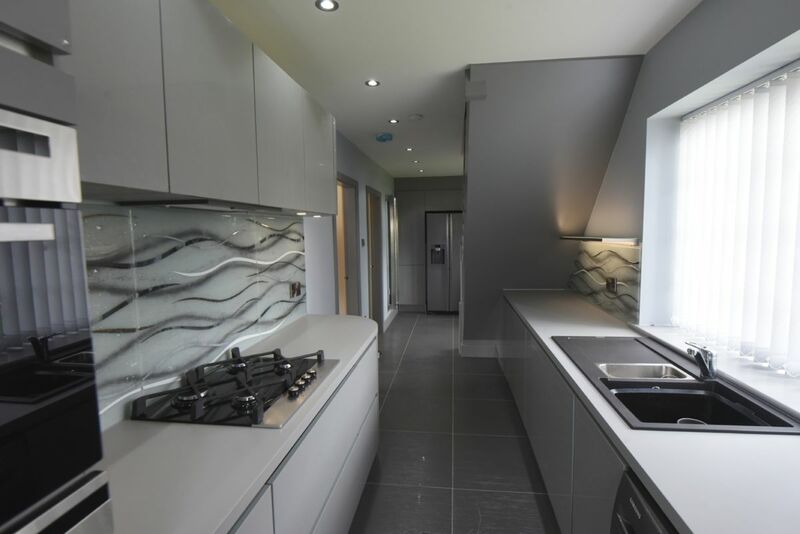 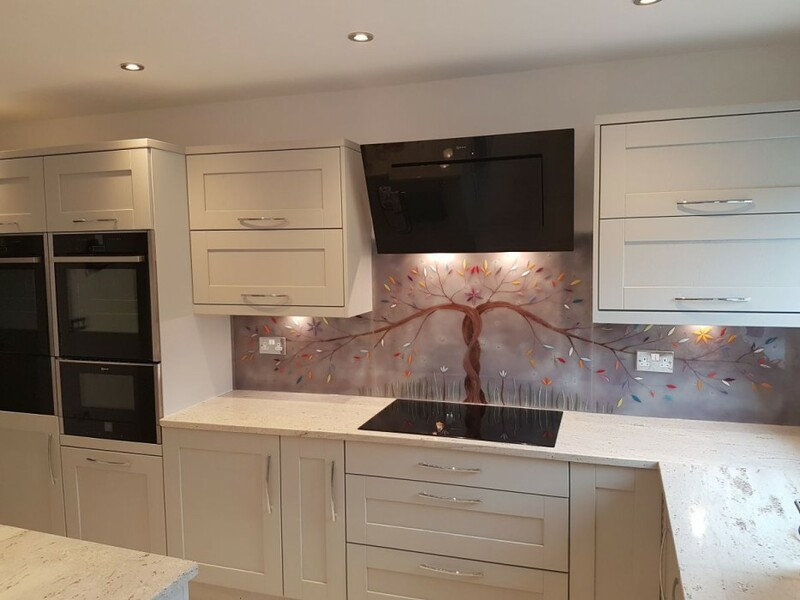 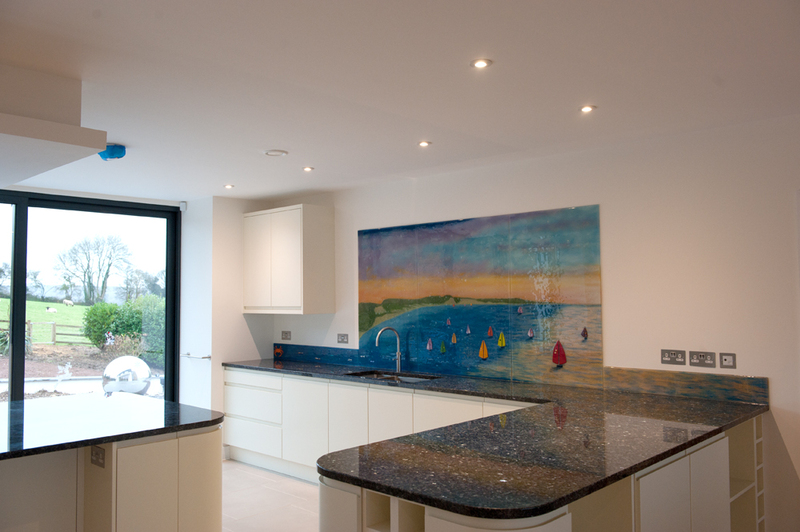 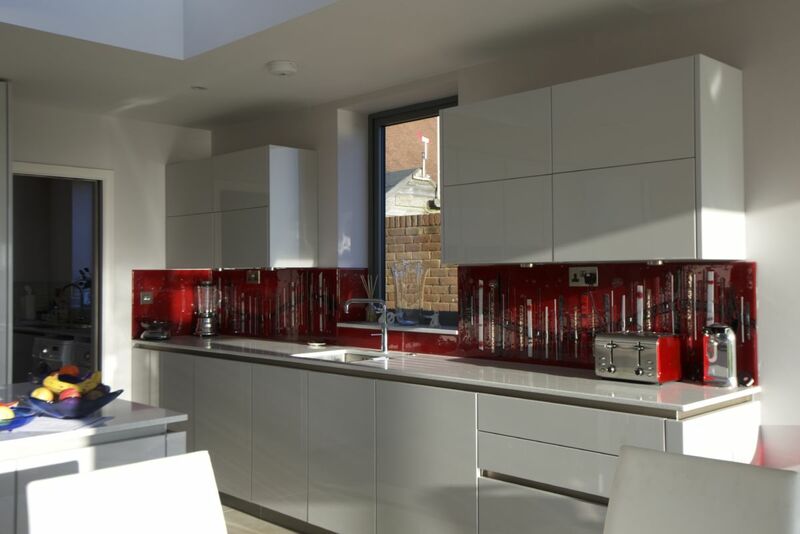 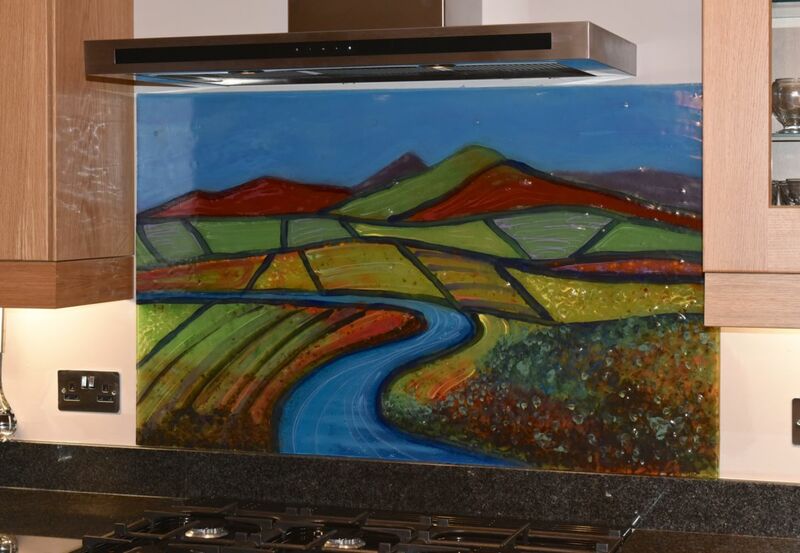 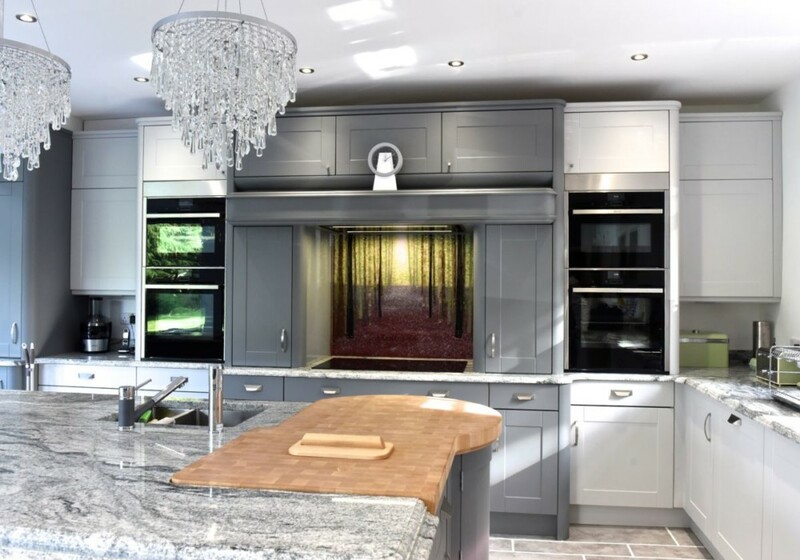 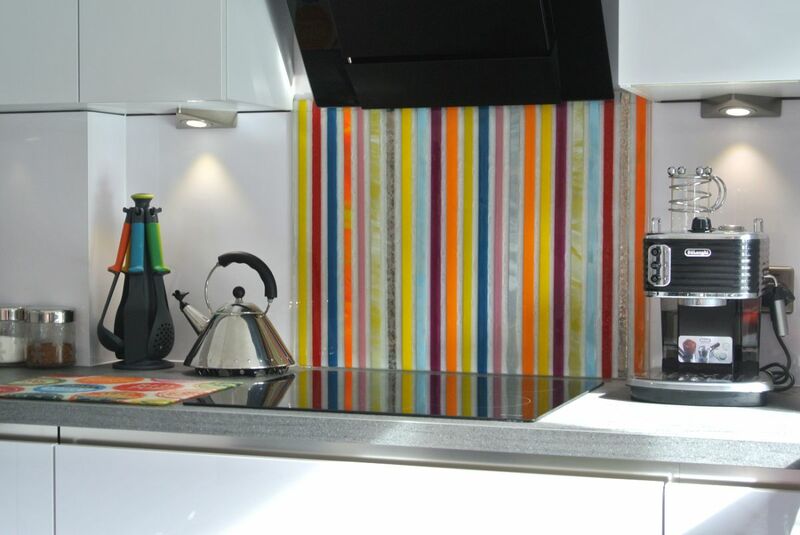 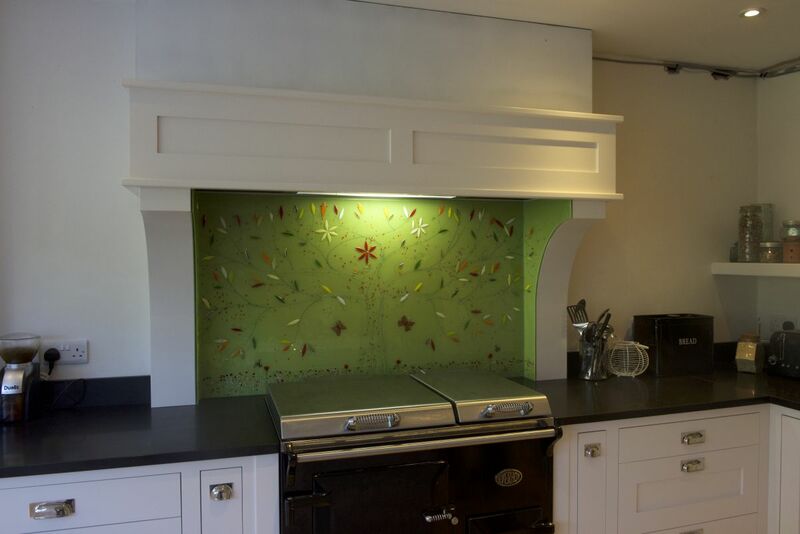 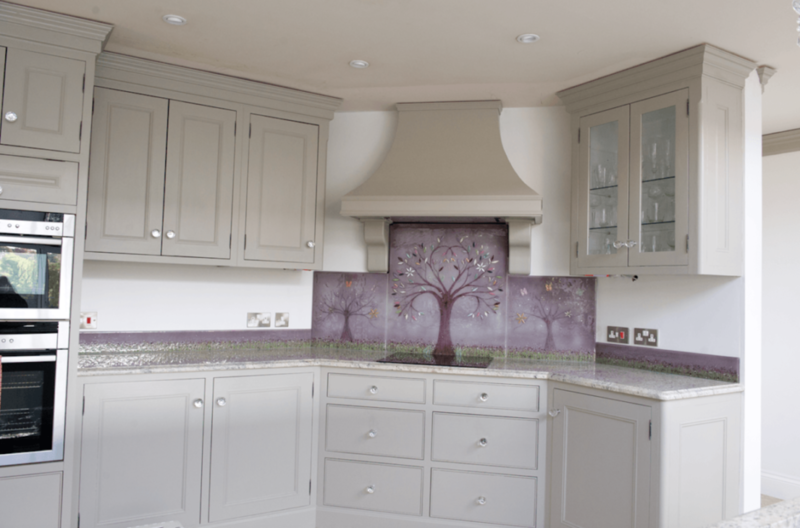 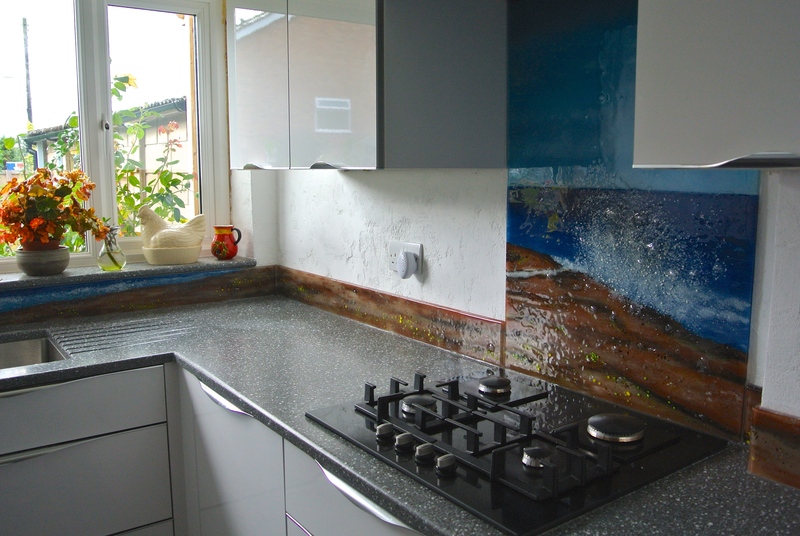 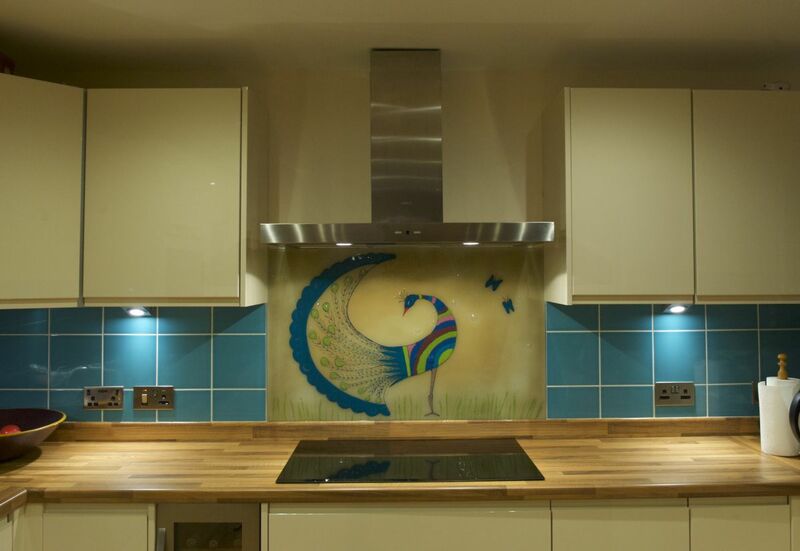 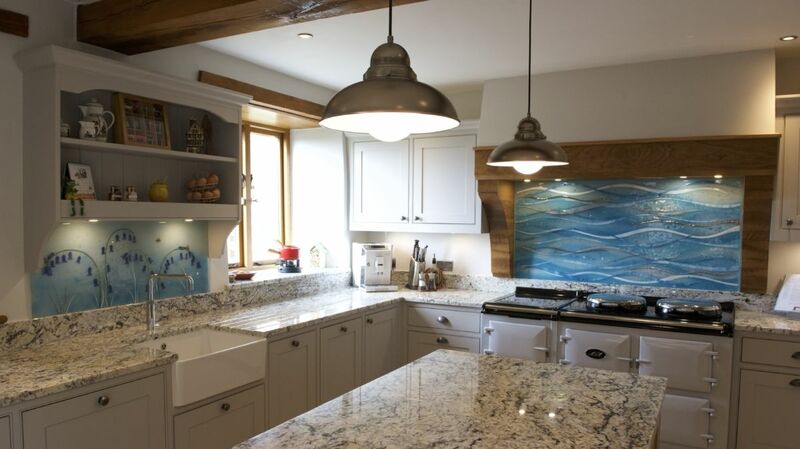 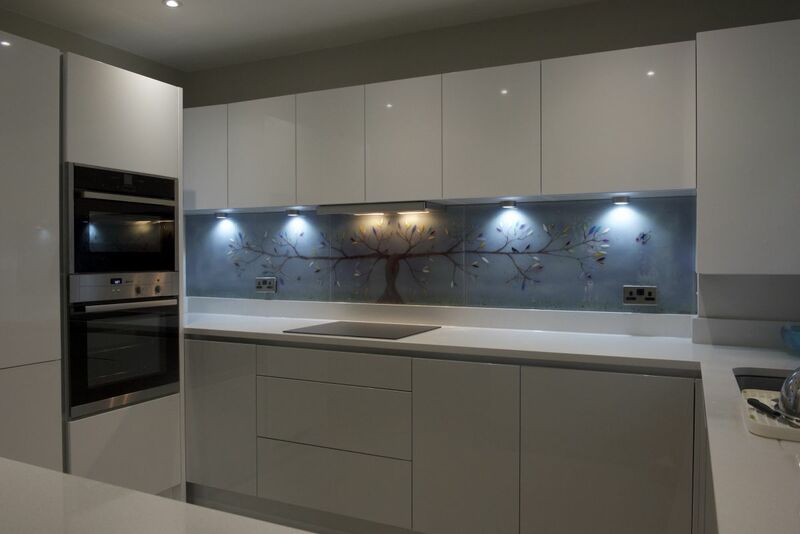 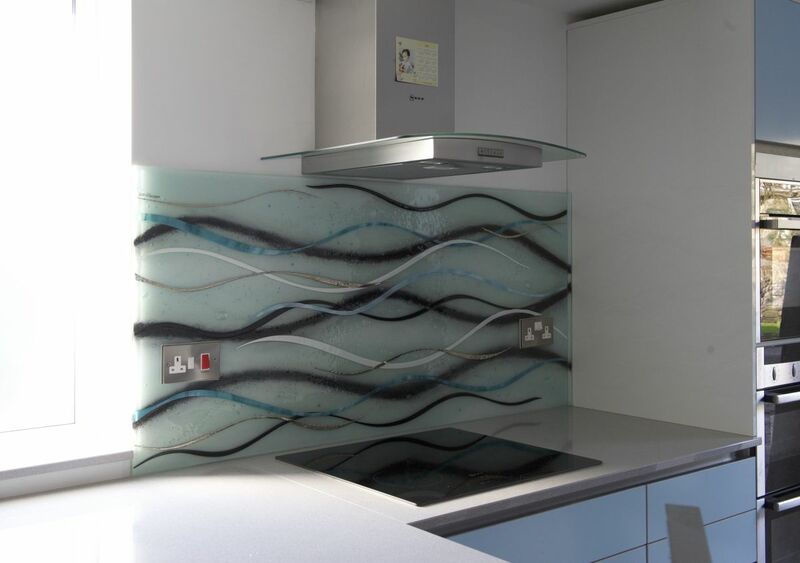 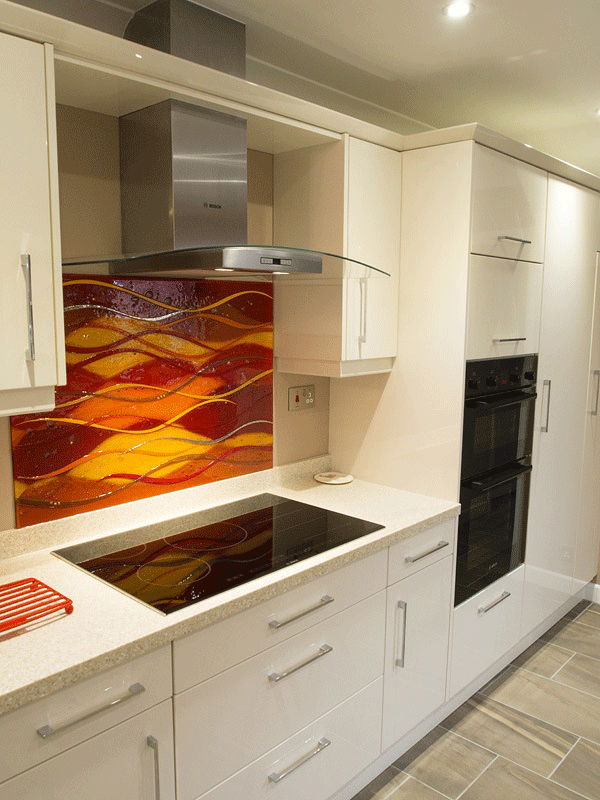 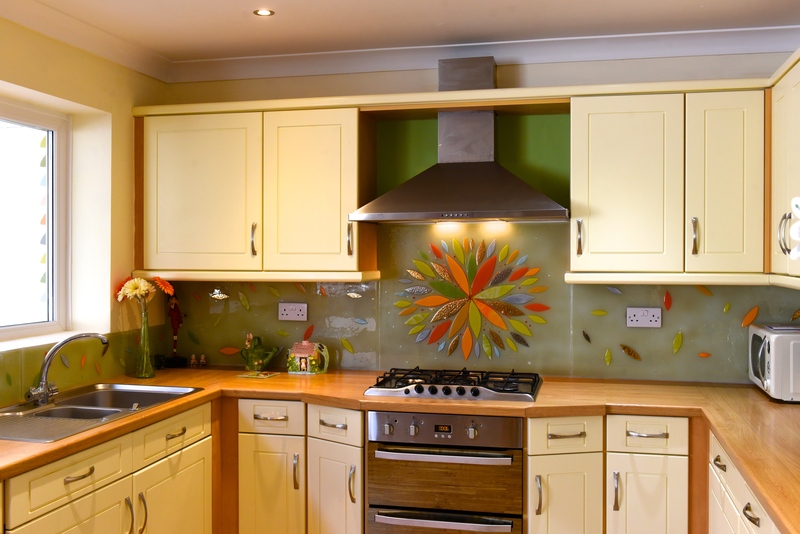 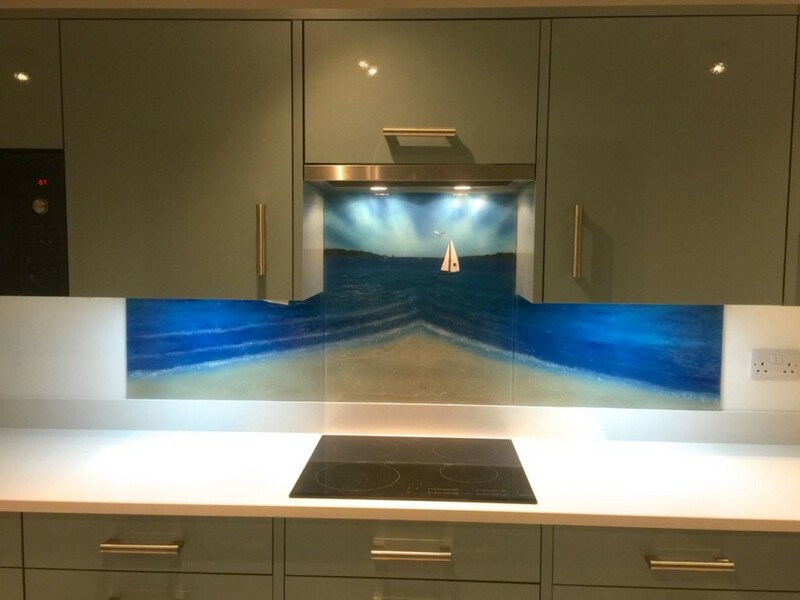 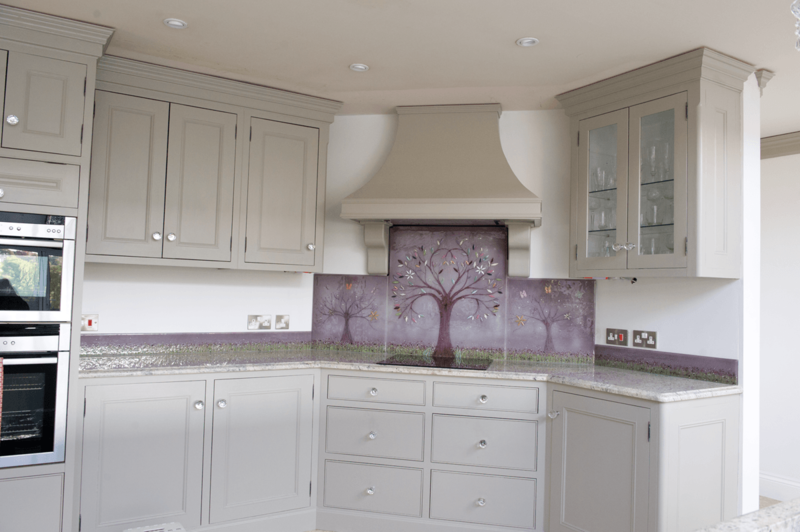 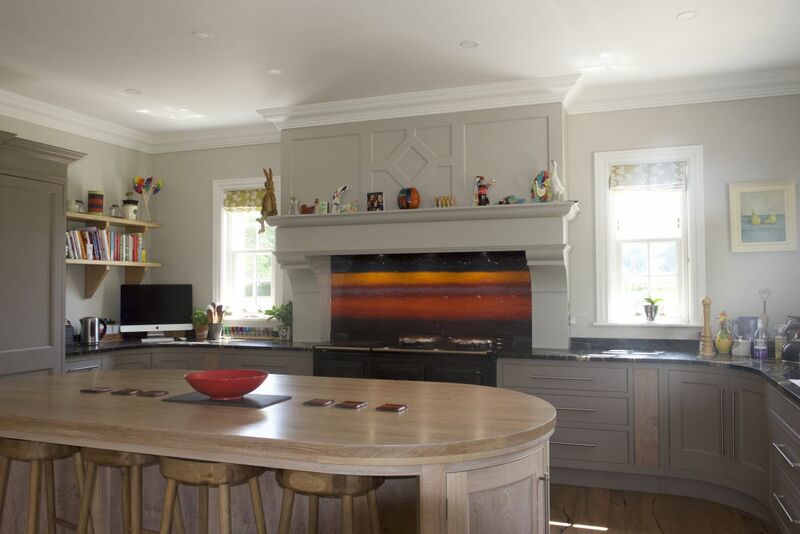 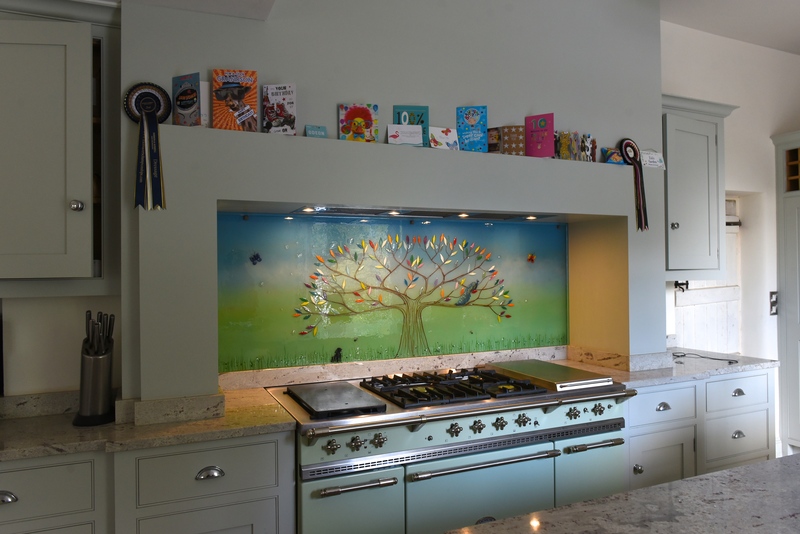 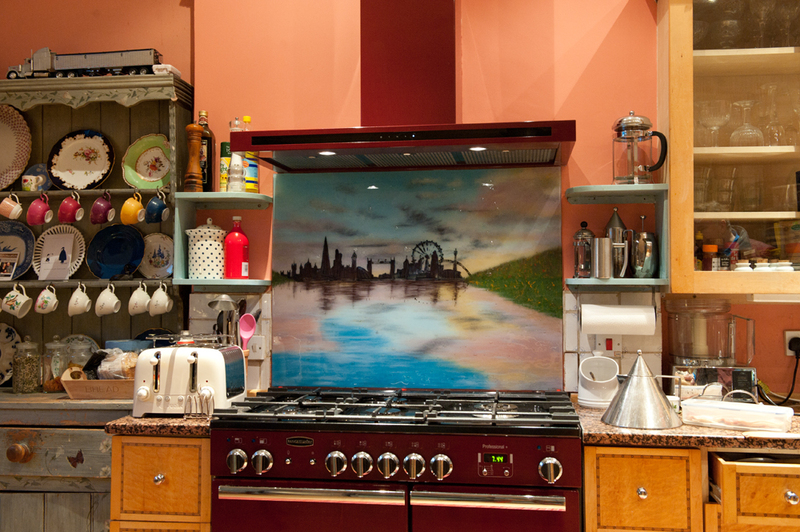 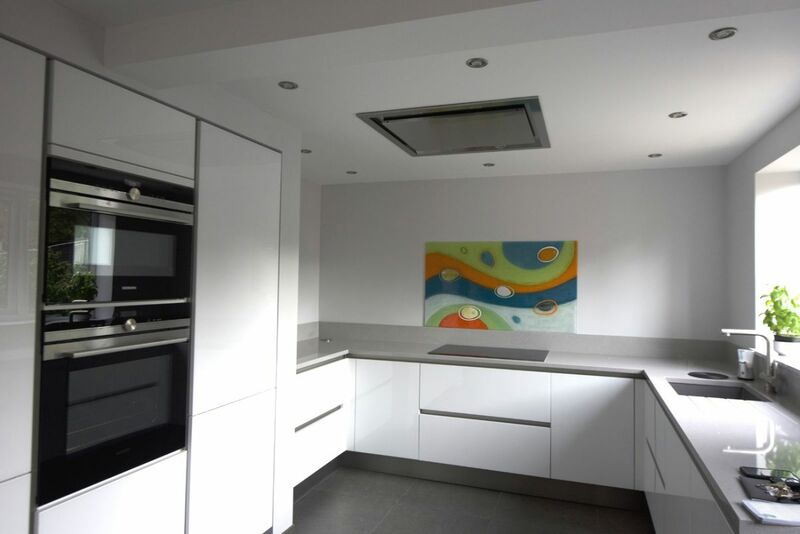 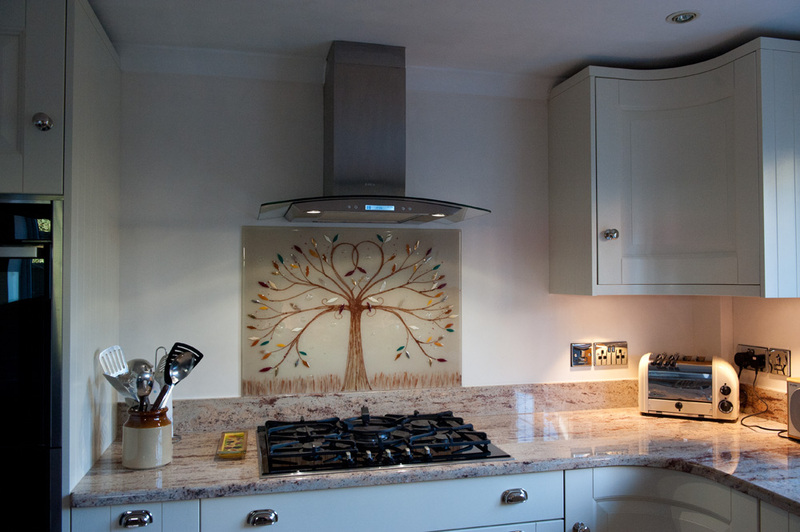 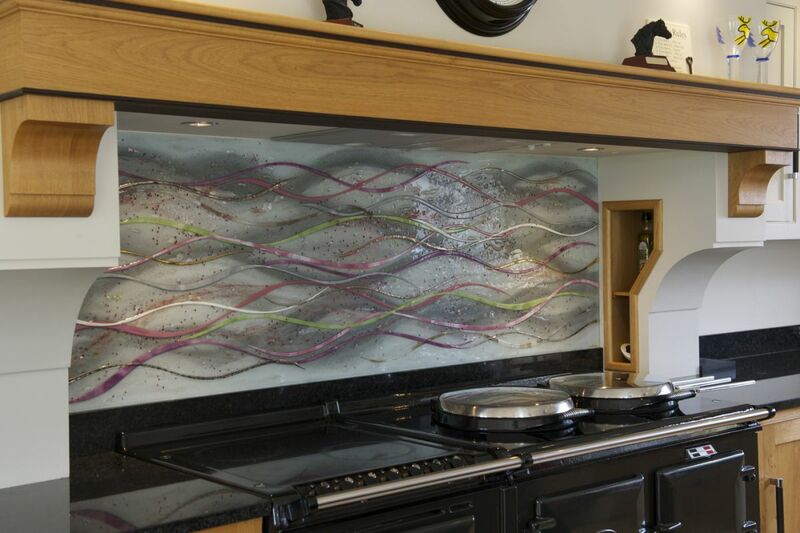 What could be better than relaxing in your kitchen, stood by your brand new fused glass splashback with a matching mug full of your favourite drink in your hands? 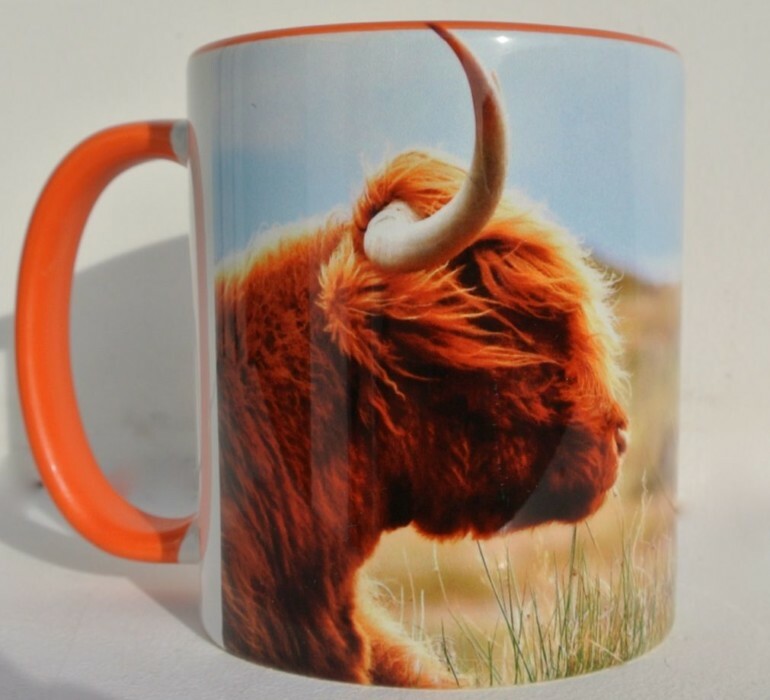 Our bespoke mugs aren’t just for show, either. 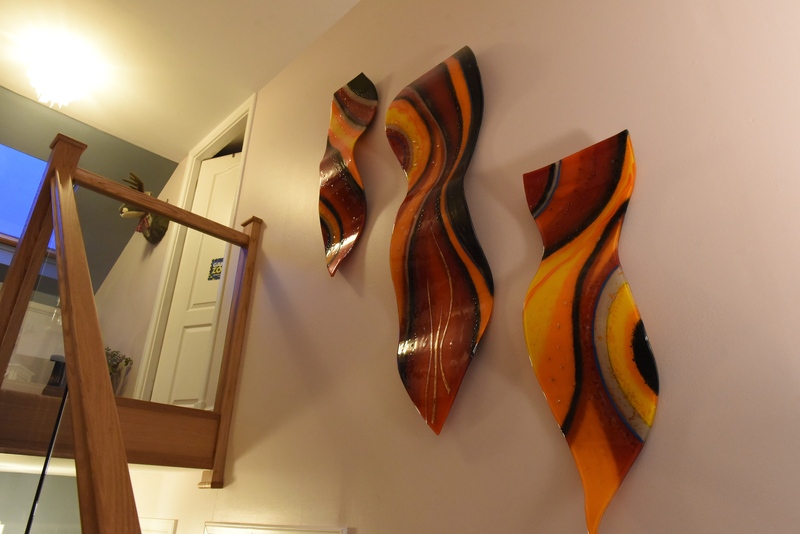 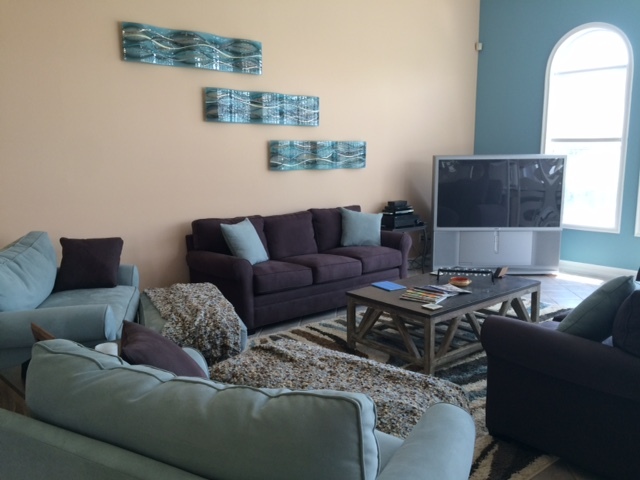 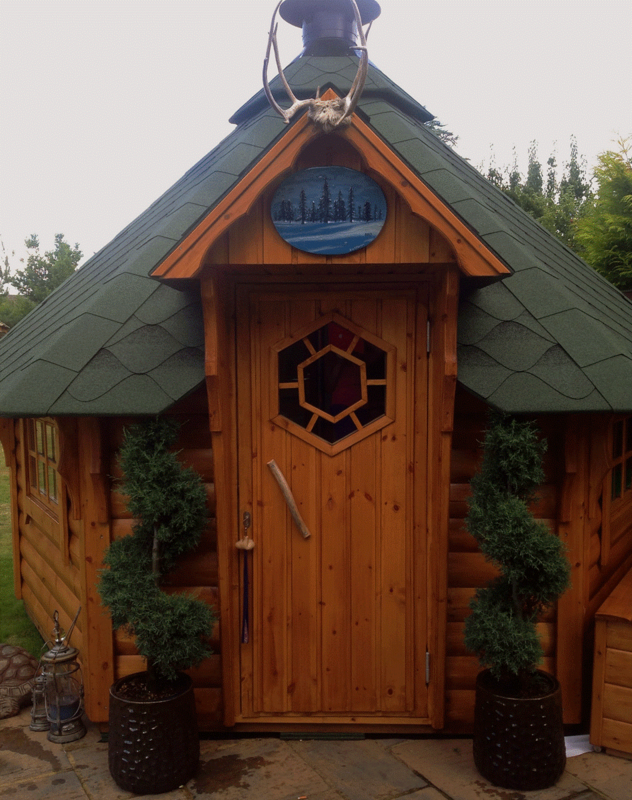 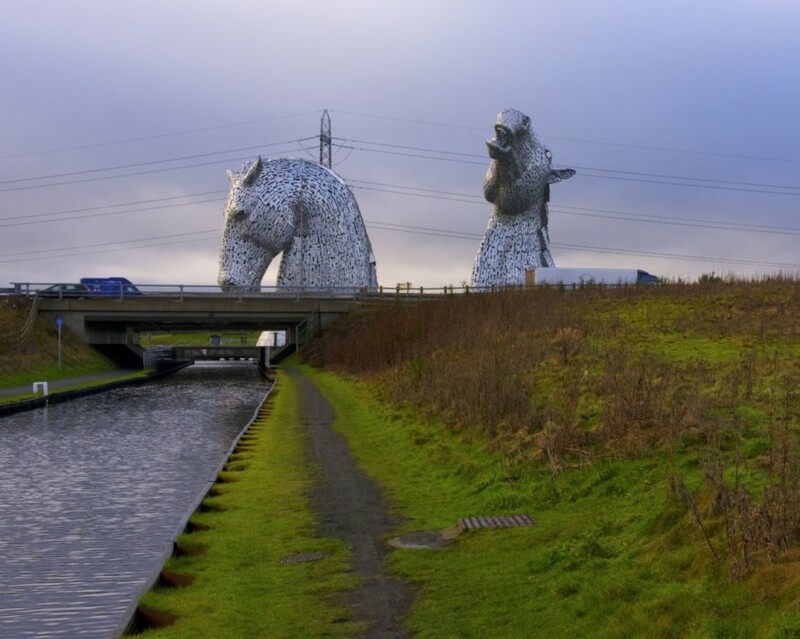 They’re a great size, they’re practical and sturdy, and they’re built to last. 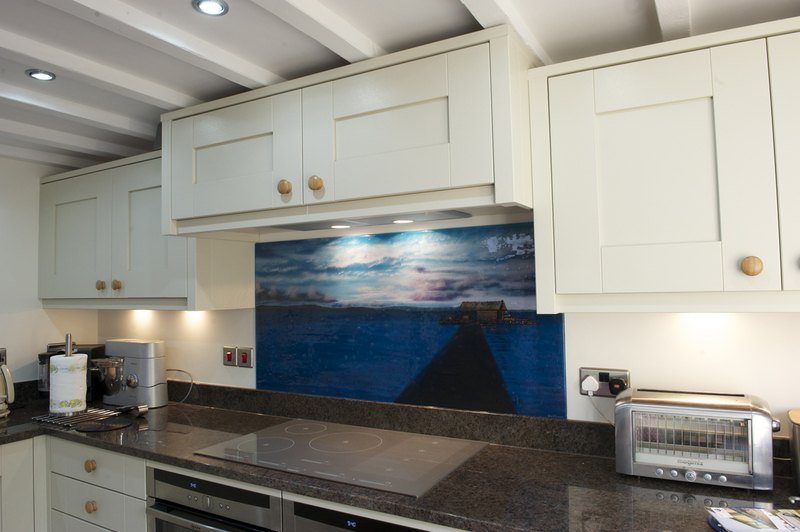 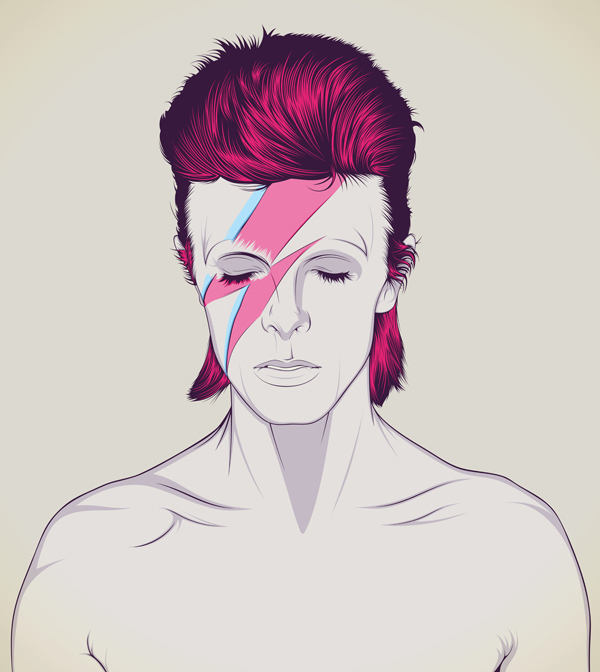 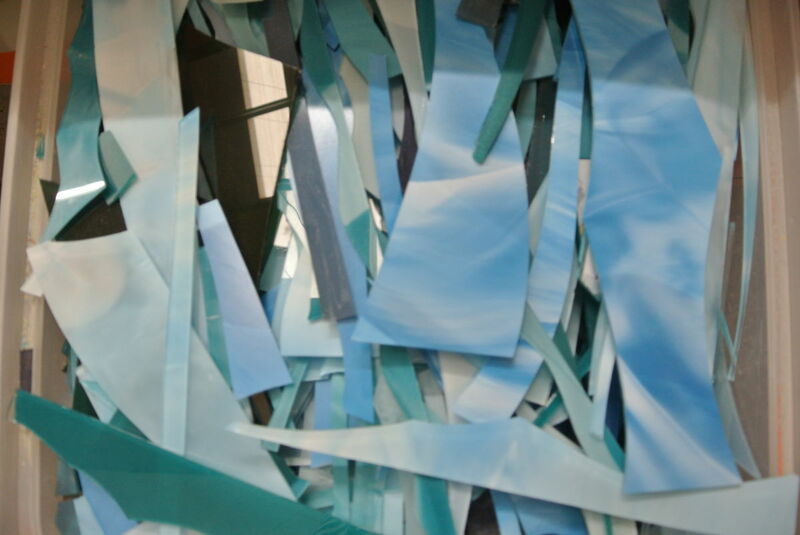 The high quality designs printed on each one definitely won’t wash away or fade with time. 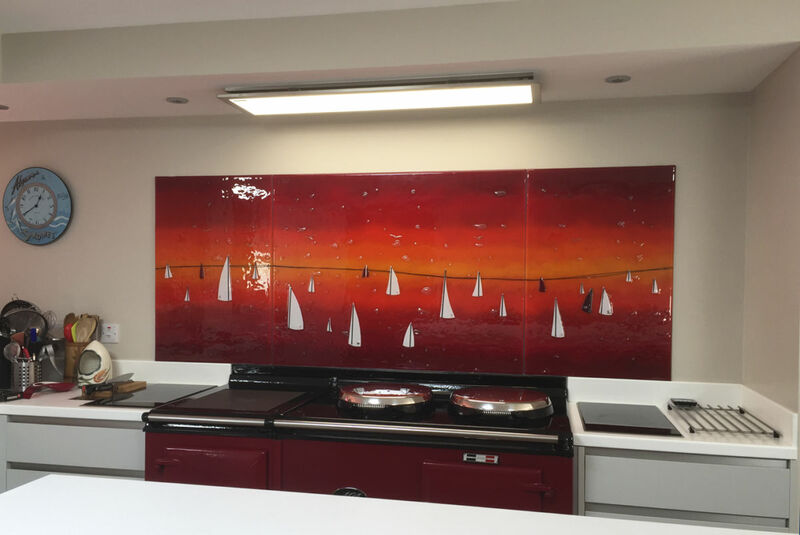 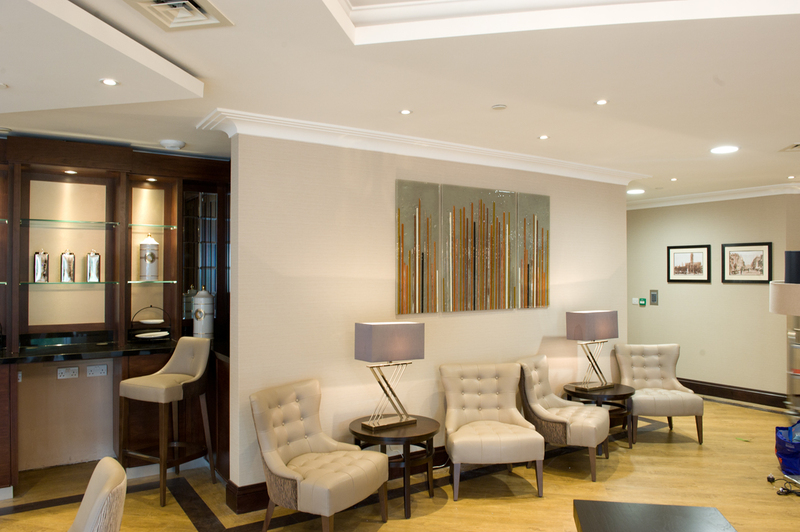 What’s more, there’s a wide selection of bespoke mugs that are always always on display here at our Manchester showroom, so you can always pay us a visit and have a look at them up close! 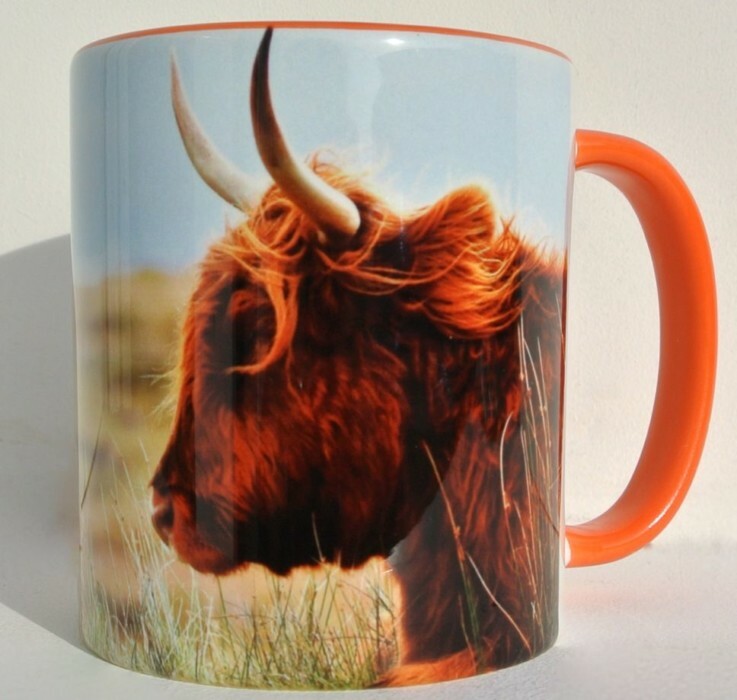 If you’re in the market for a robust and reliable mug complete with a high quality photography print, then don’t hesitate to pick up one of our bespoke mugs! 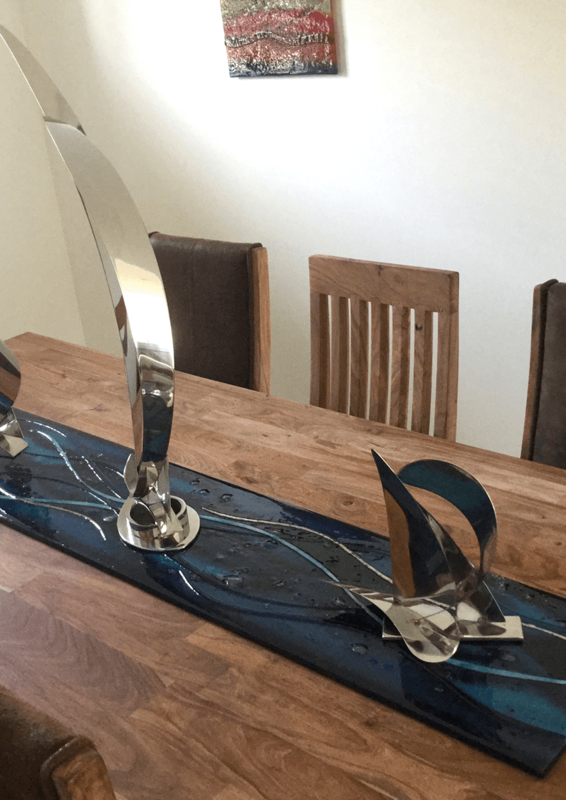 They’re one of many incredible products that we regularly create, but they’re very popular and a personal favourite of many of the team here at The House of Ugly Fish. 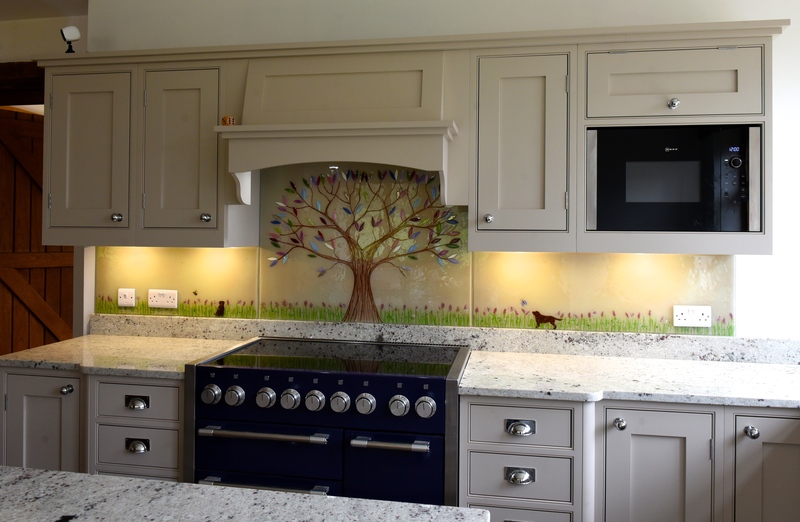 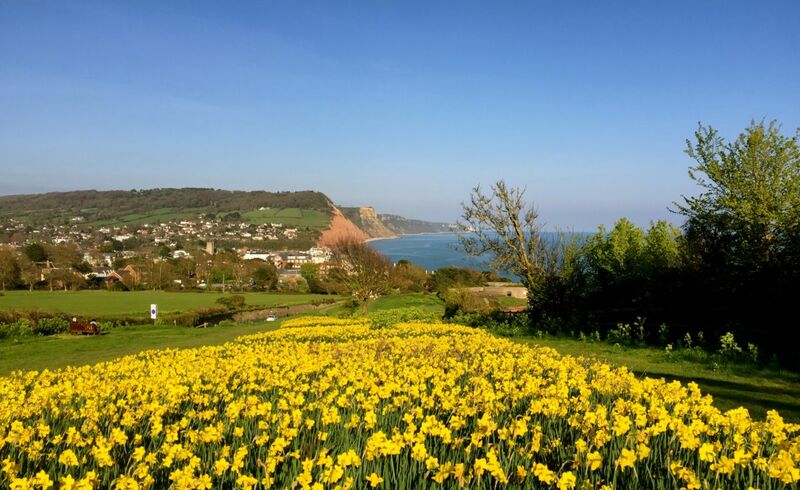 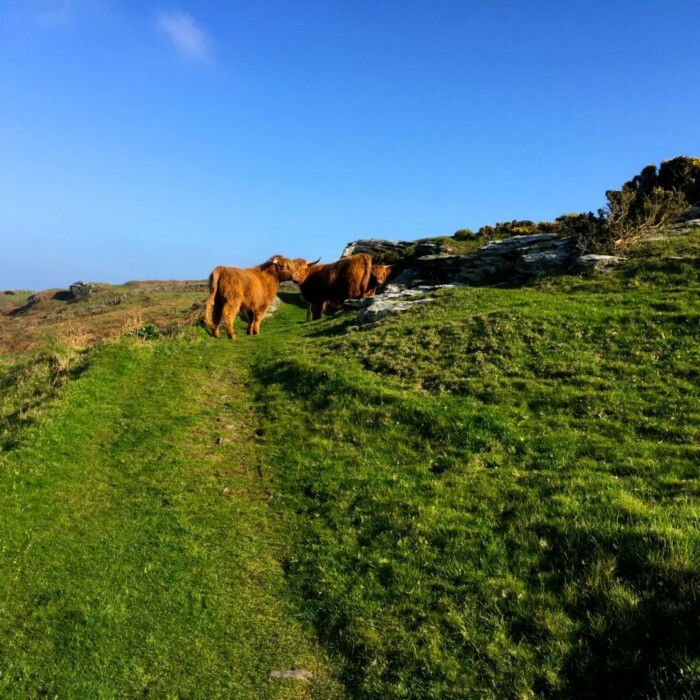 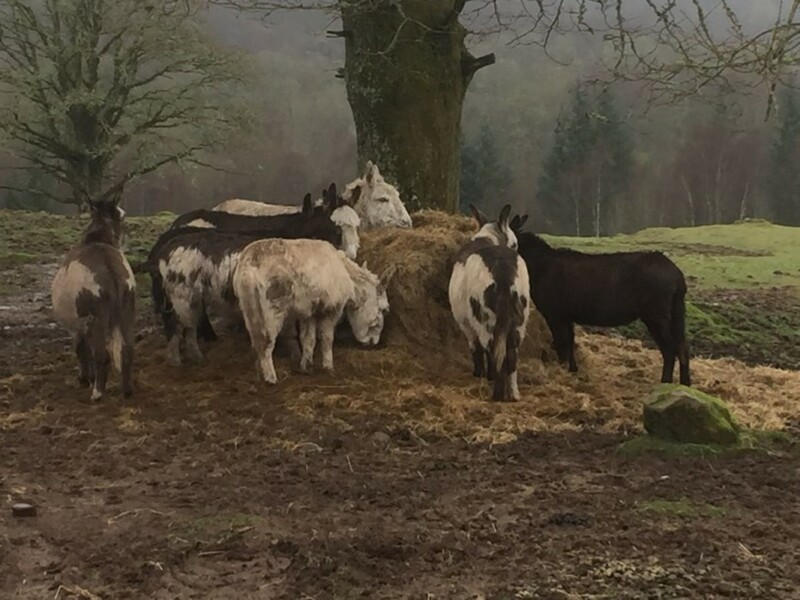 If you pick up the phone or drop us an email, we’ll be able to answer any of the questions or queries that you might have regarding our mugs and other products. 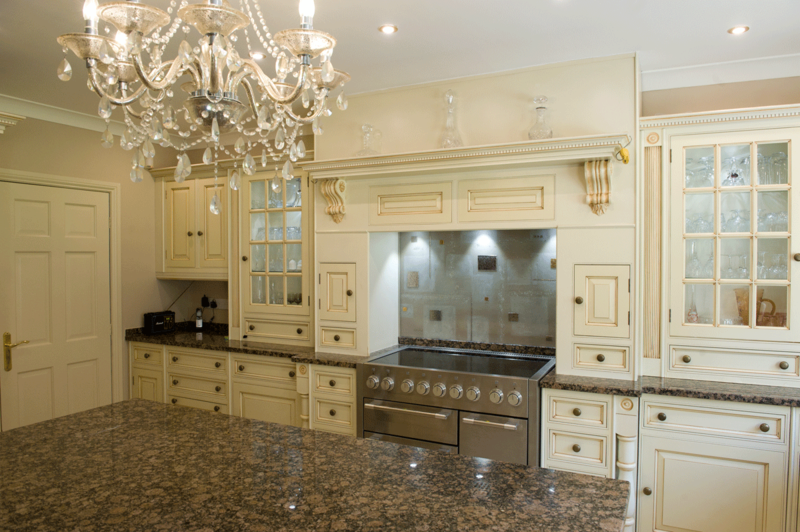 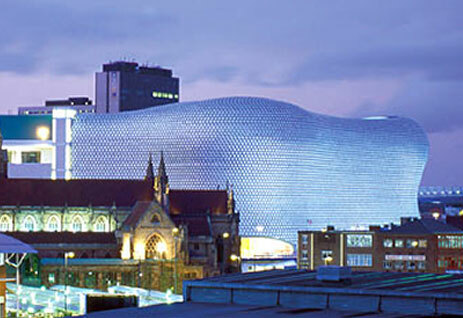 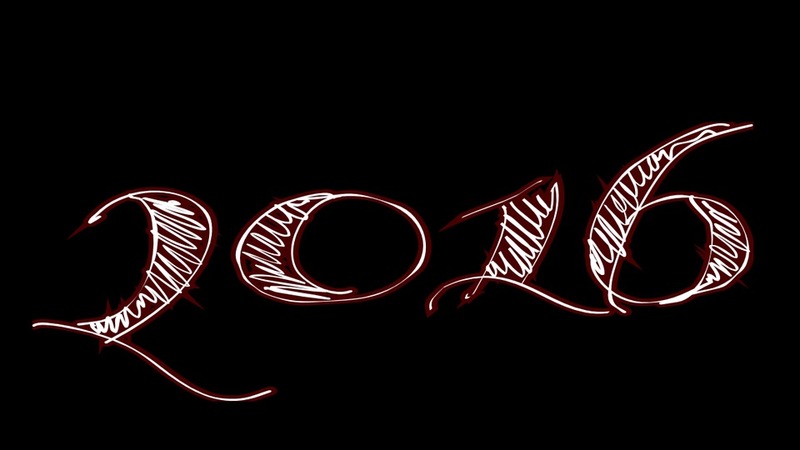 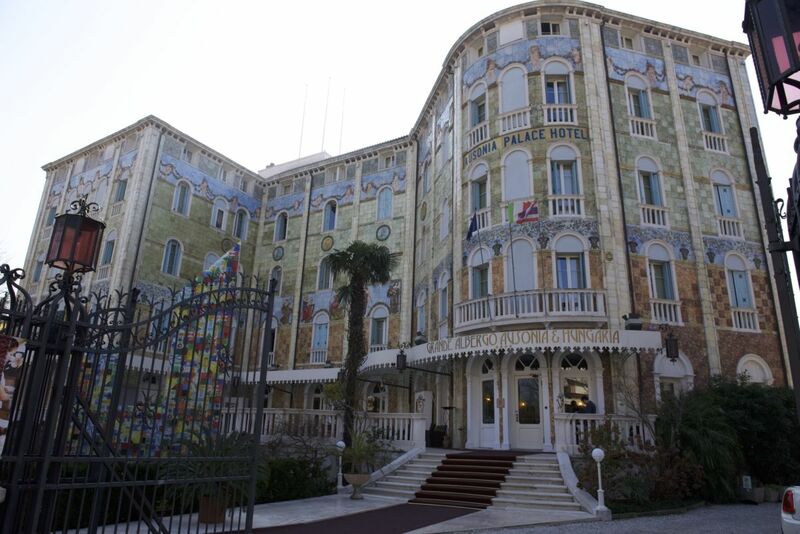 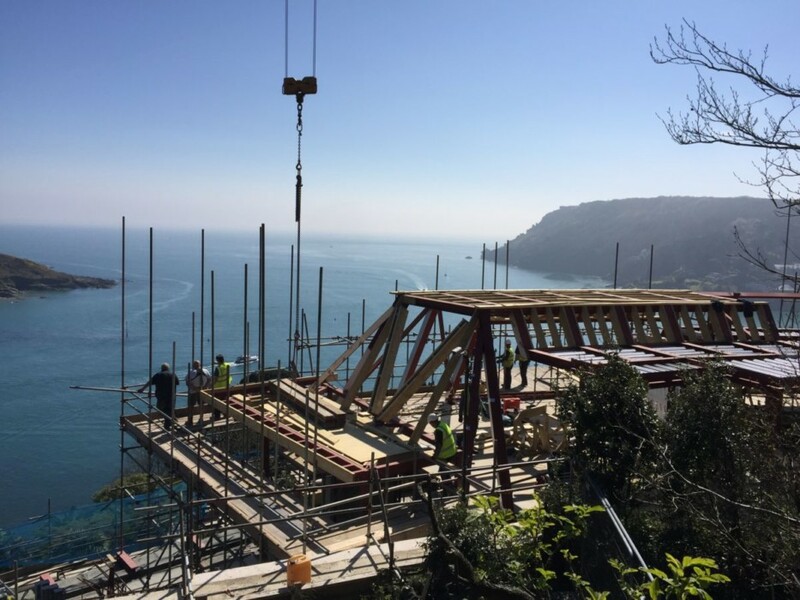 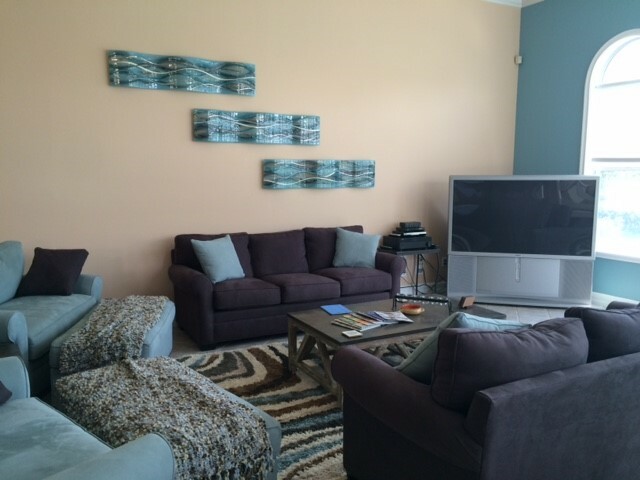 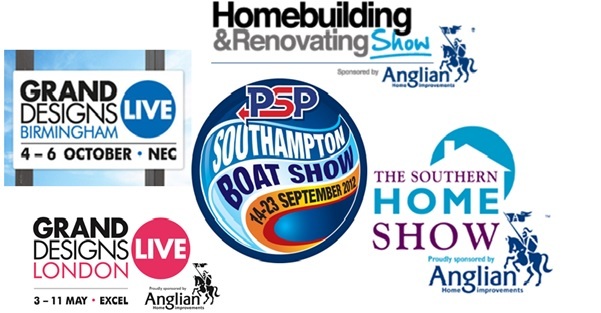 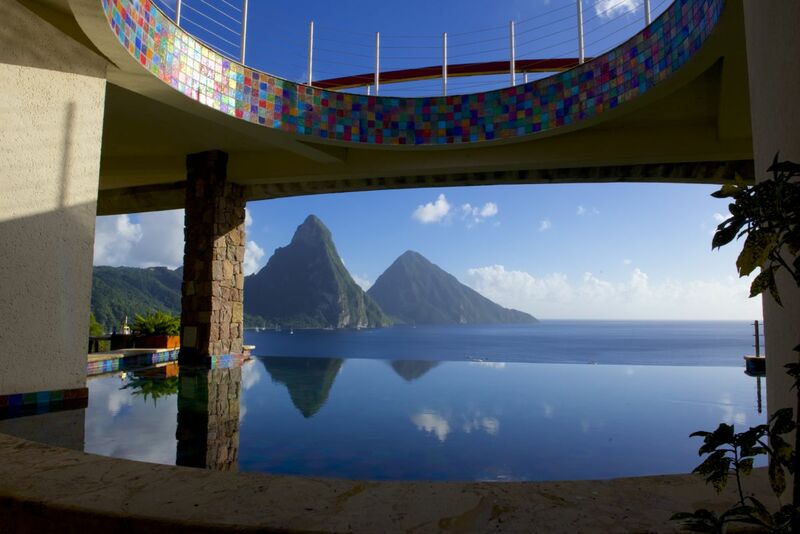 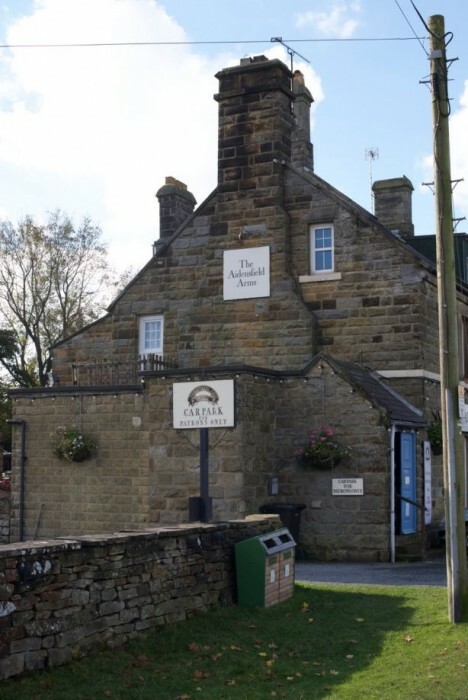 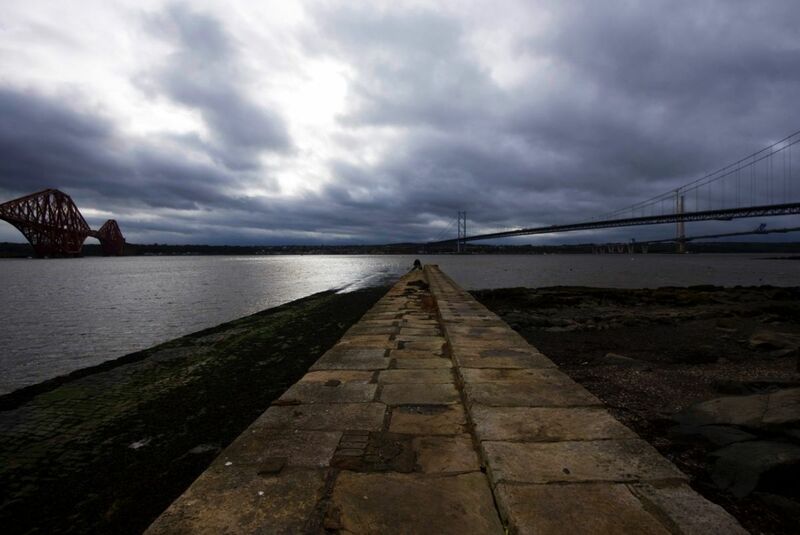 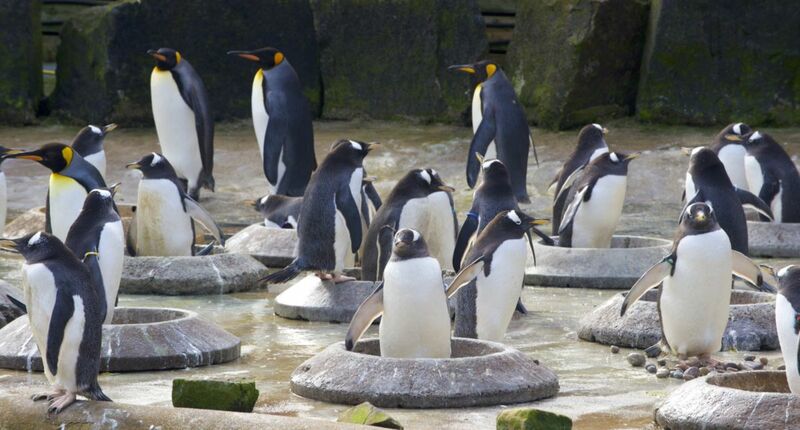 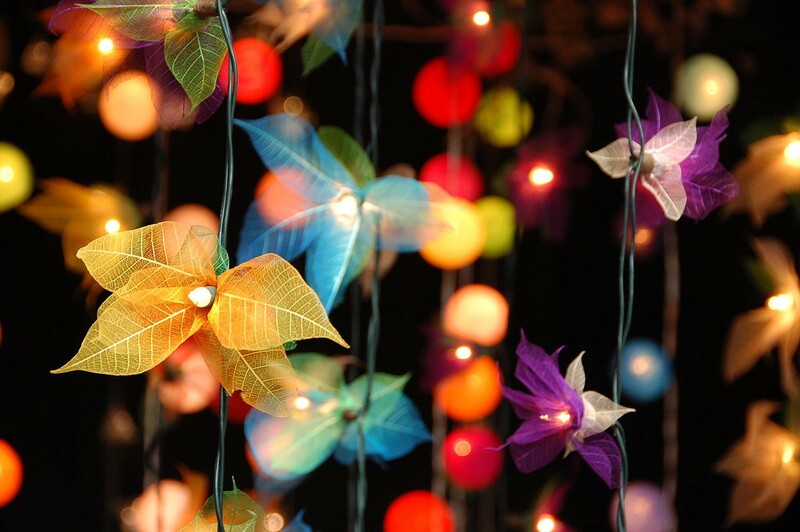 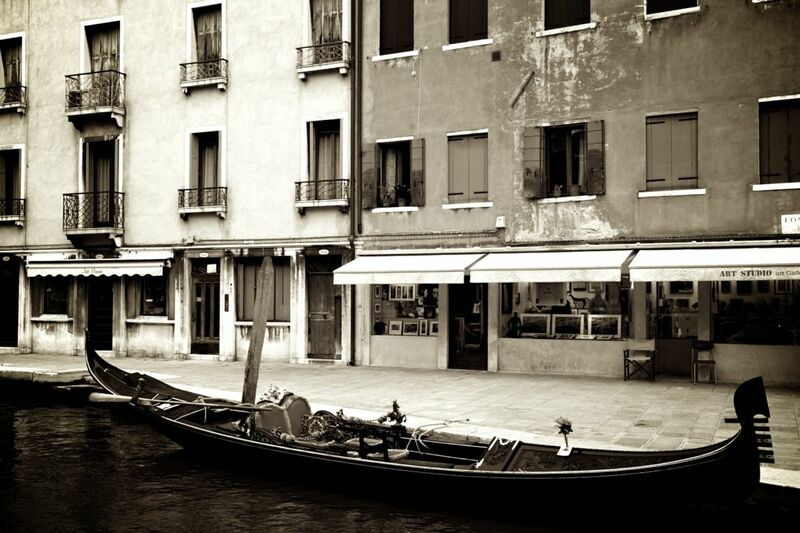 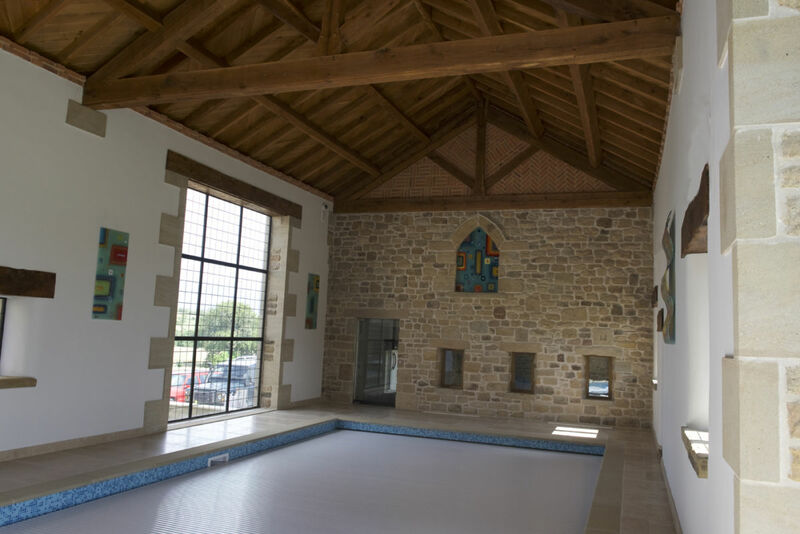 Don’t hesitate to get in touch!